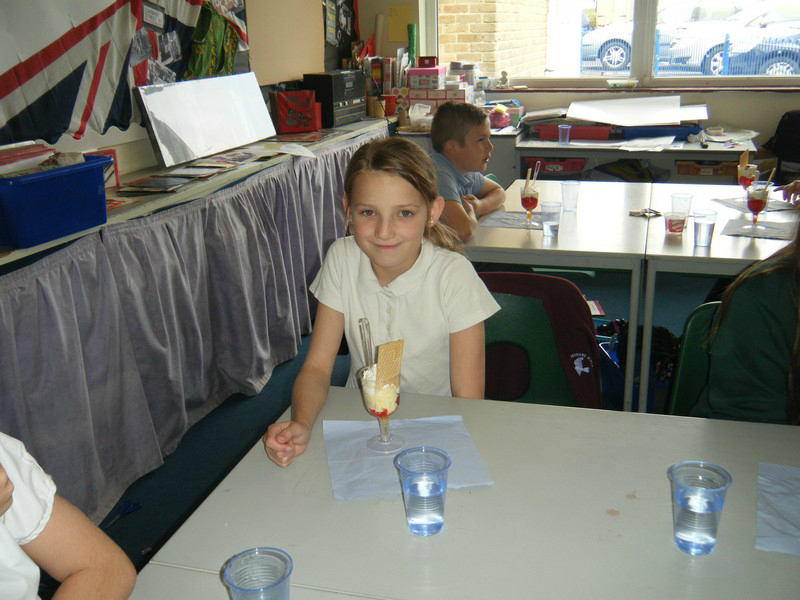 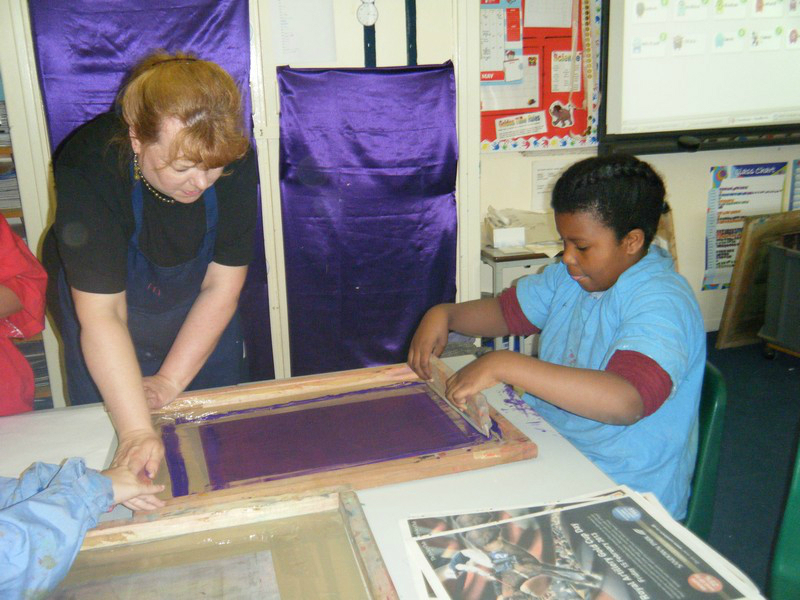 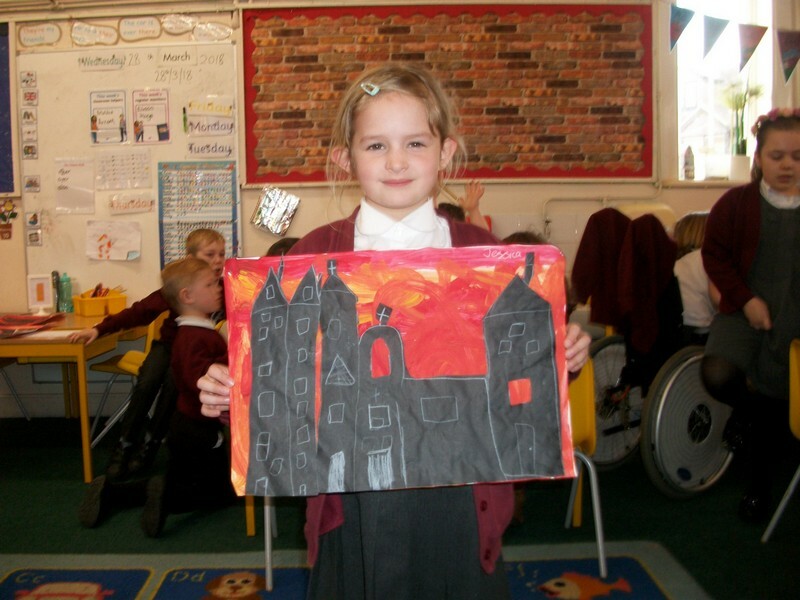 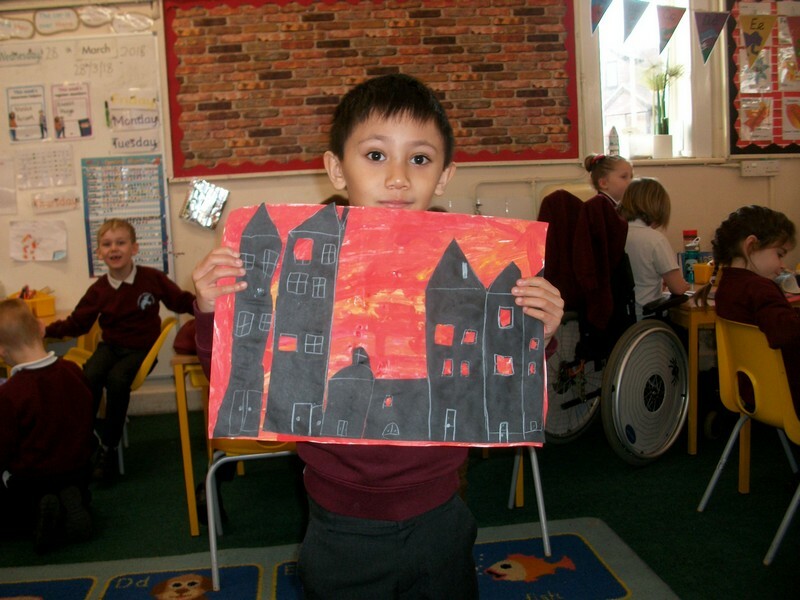 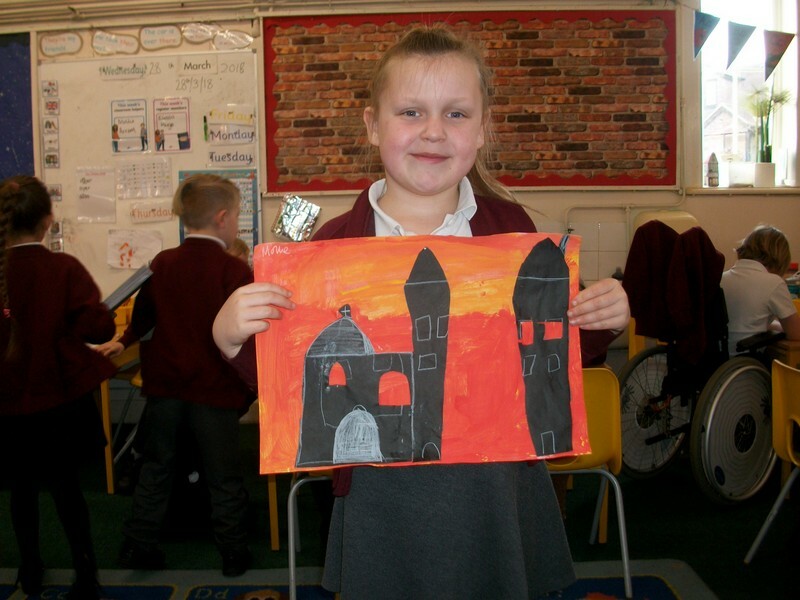 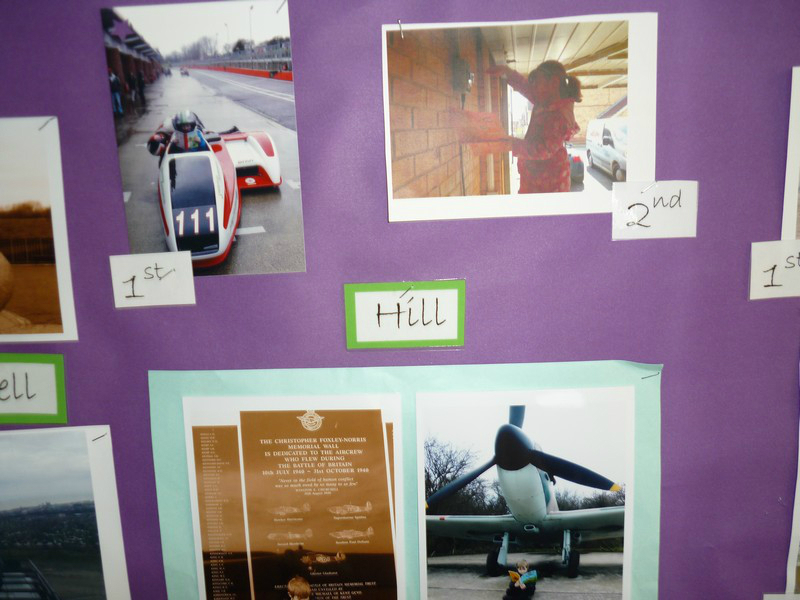 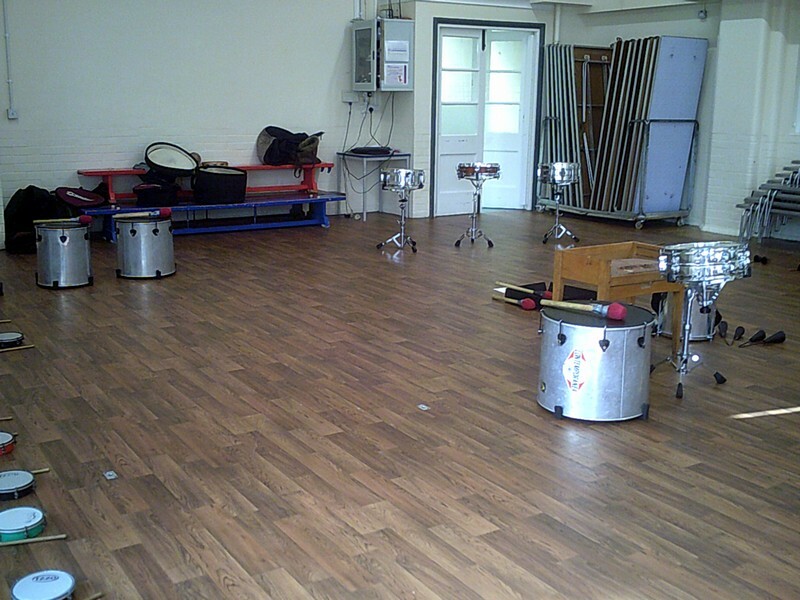 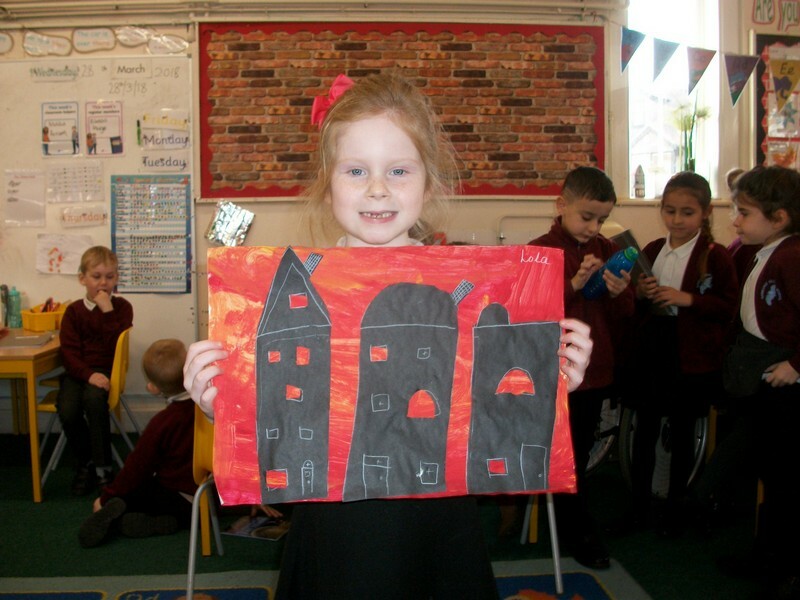 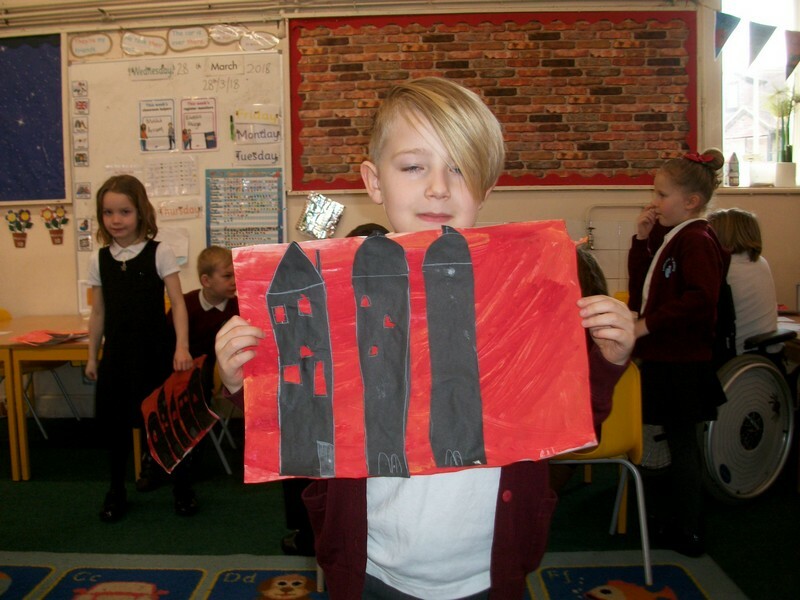 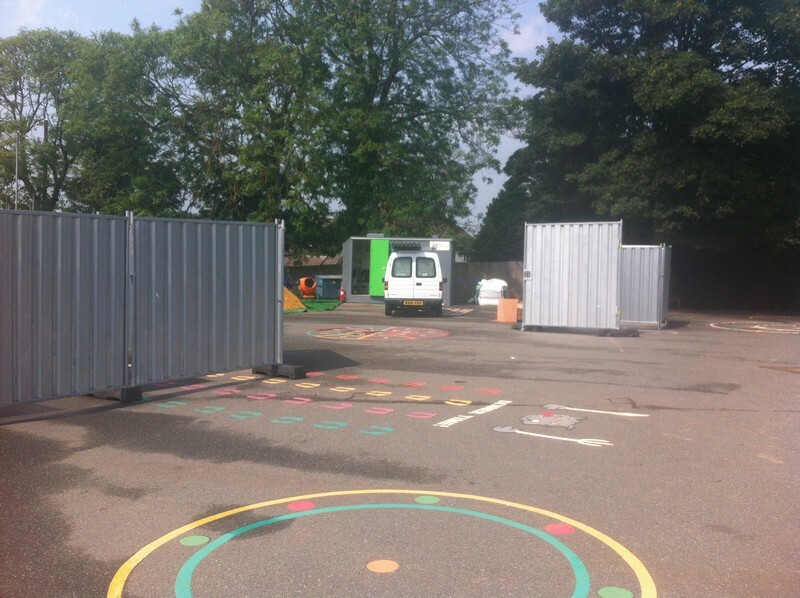 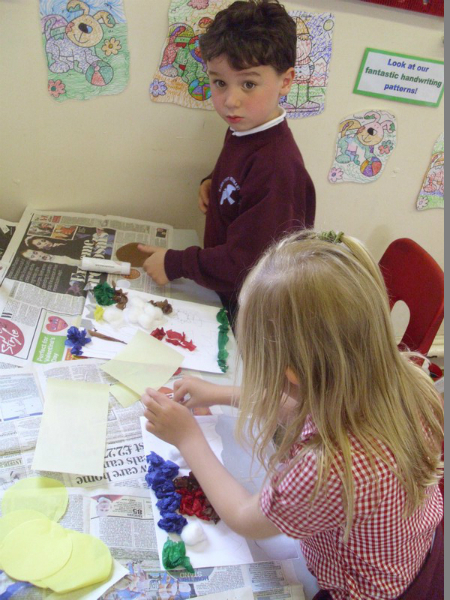 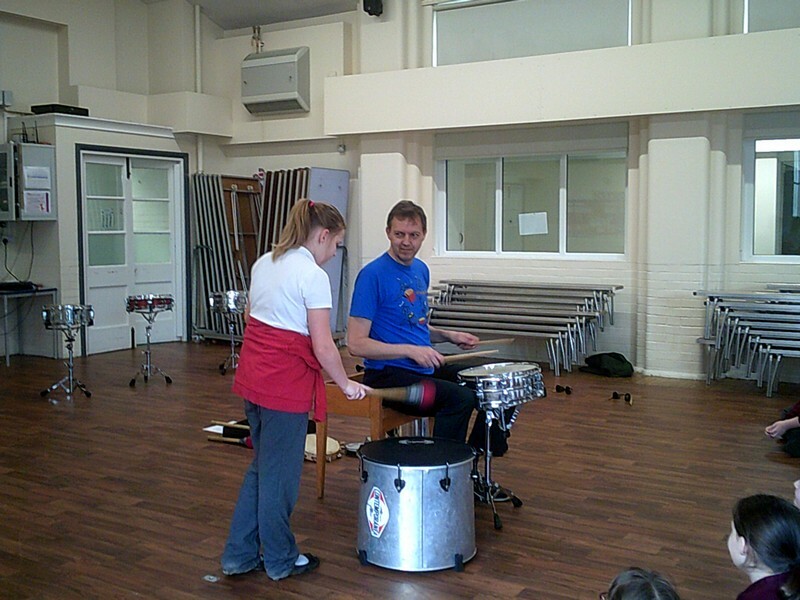 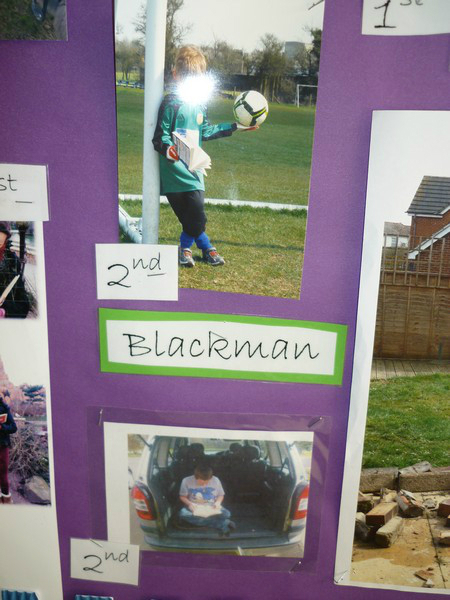 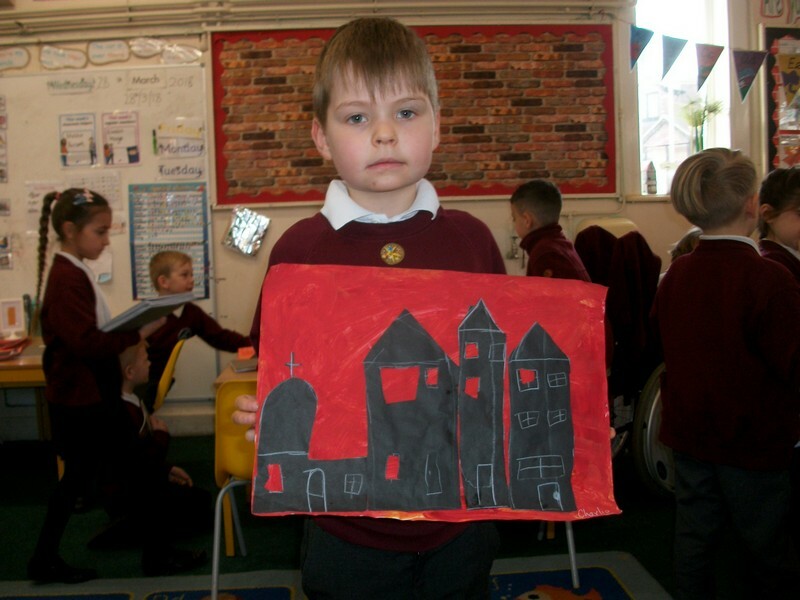 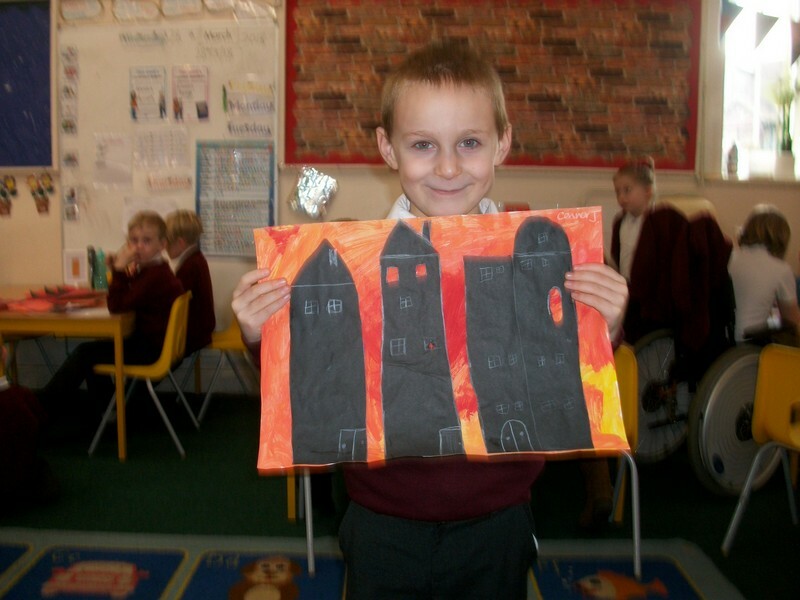 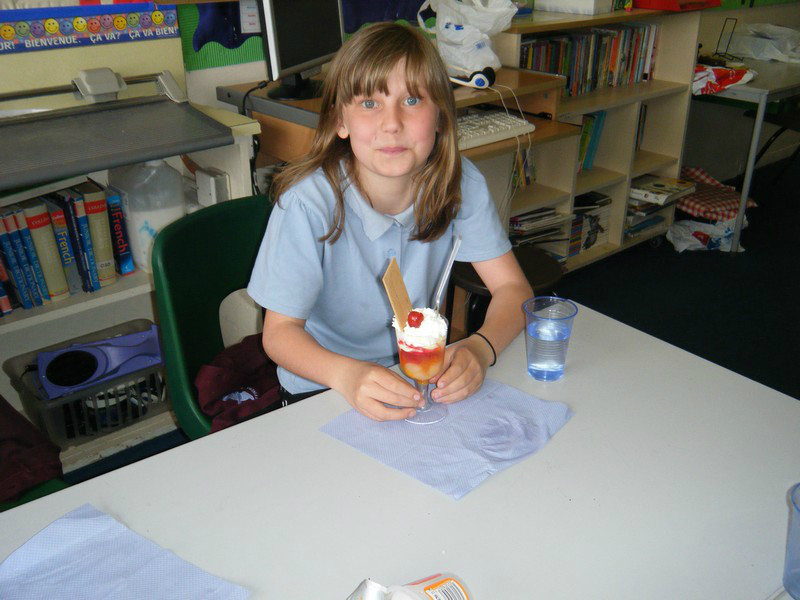 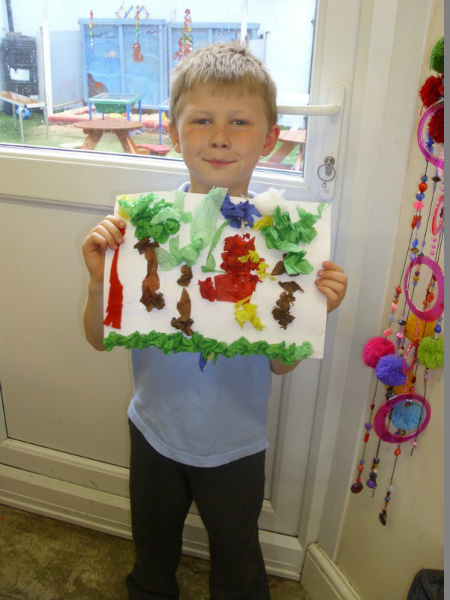 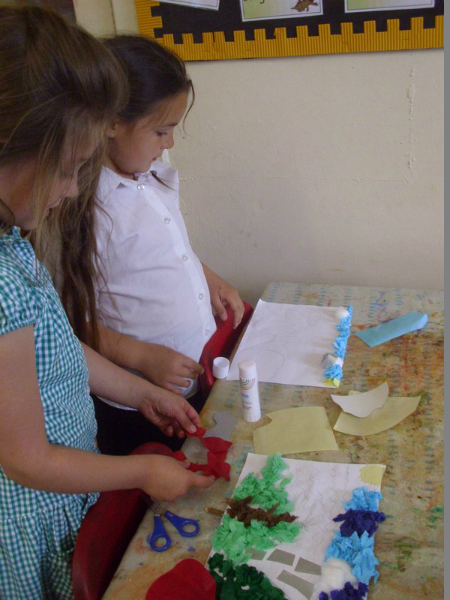 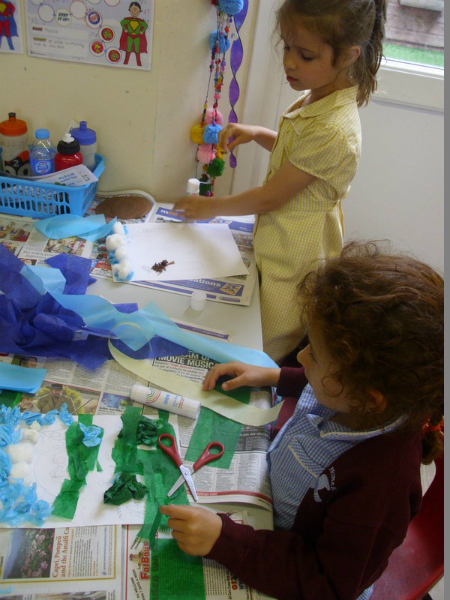 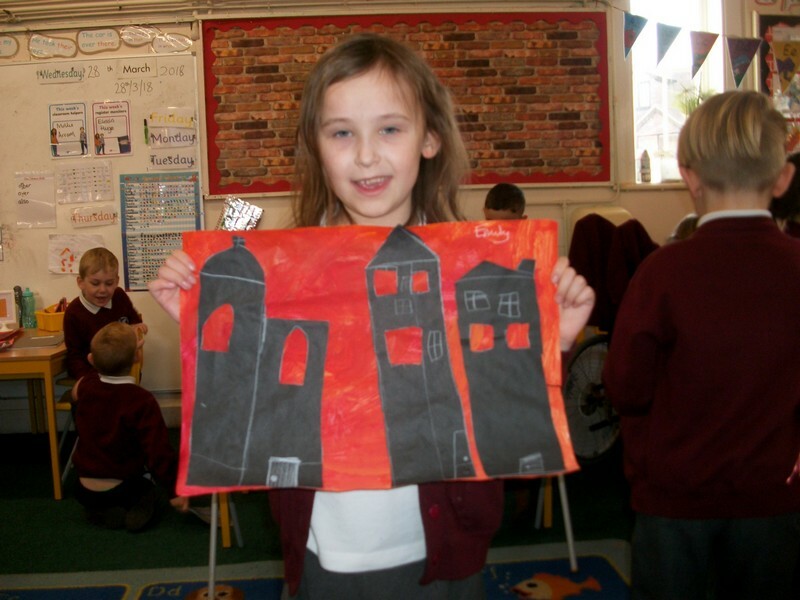 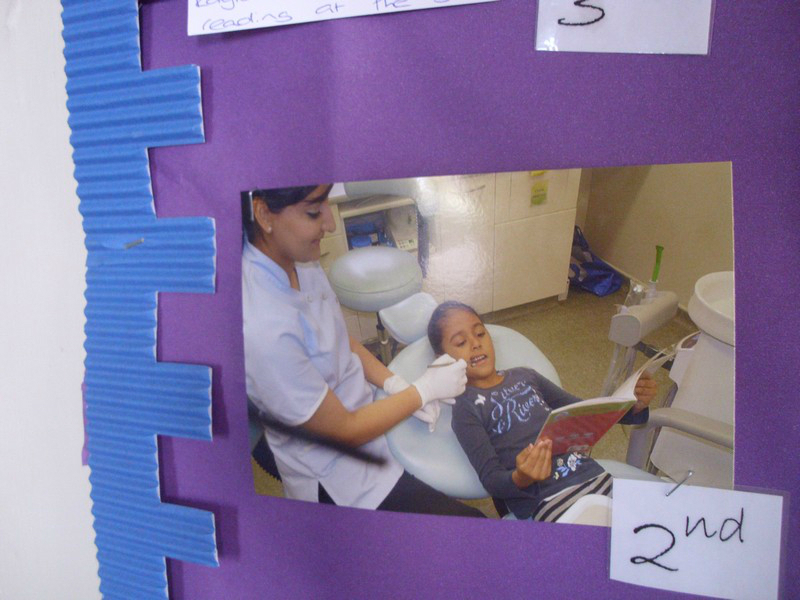 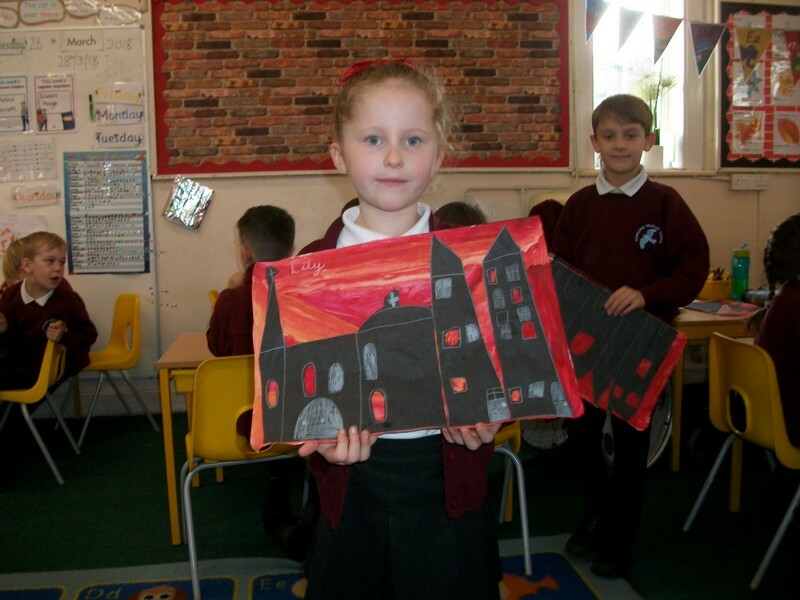 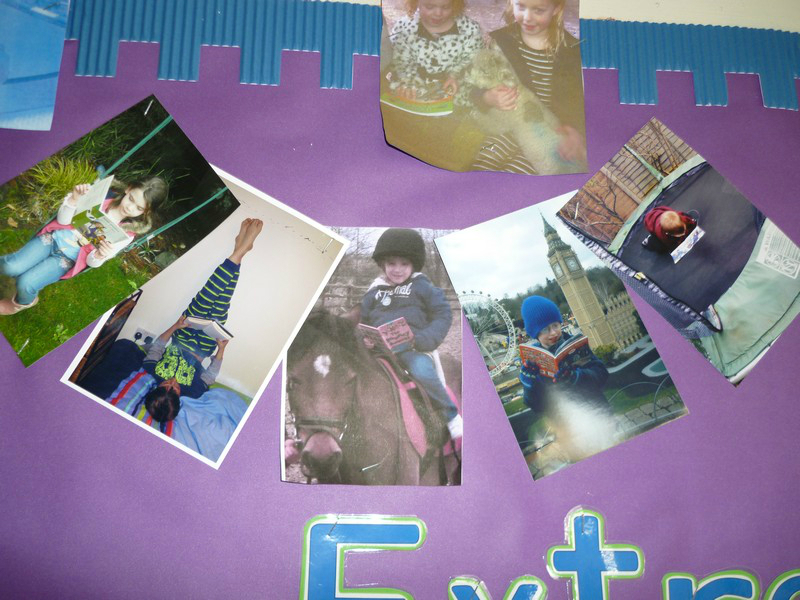 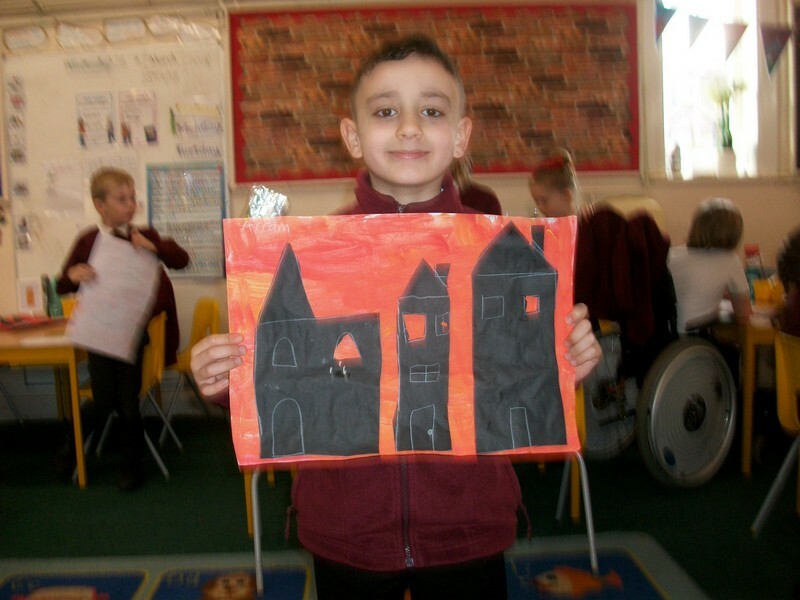 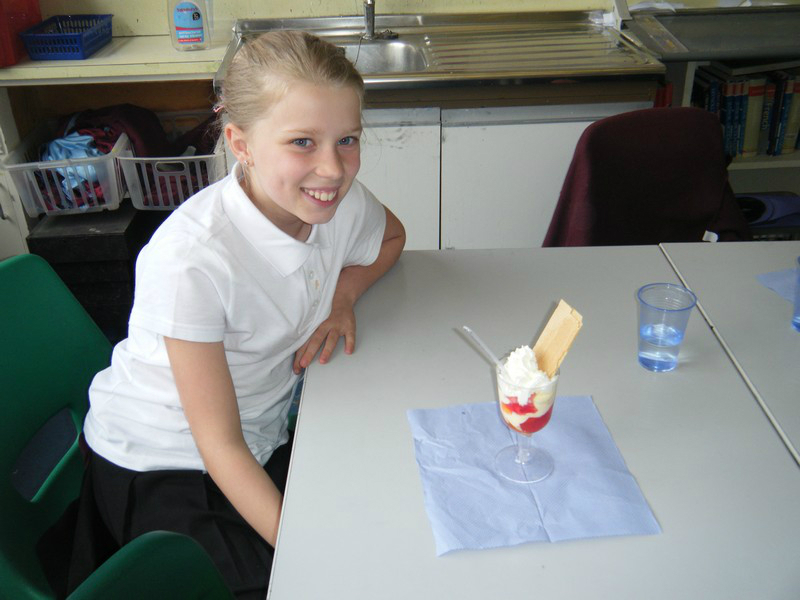 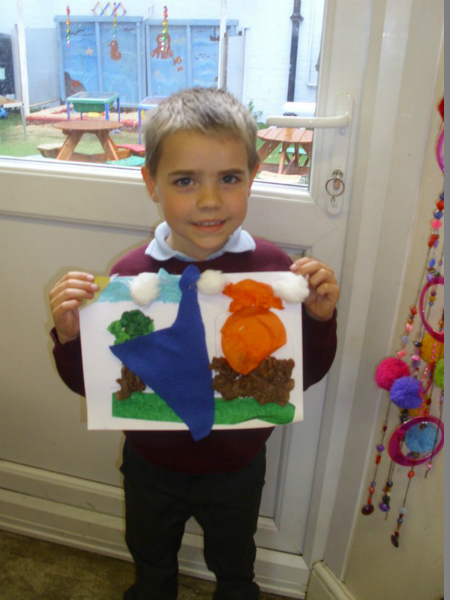 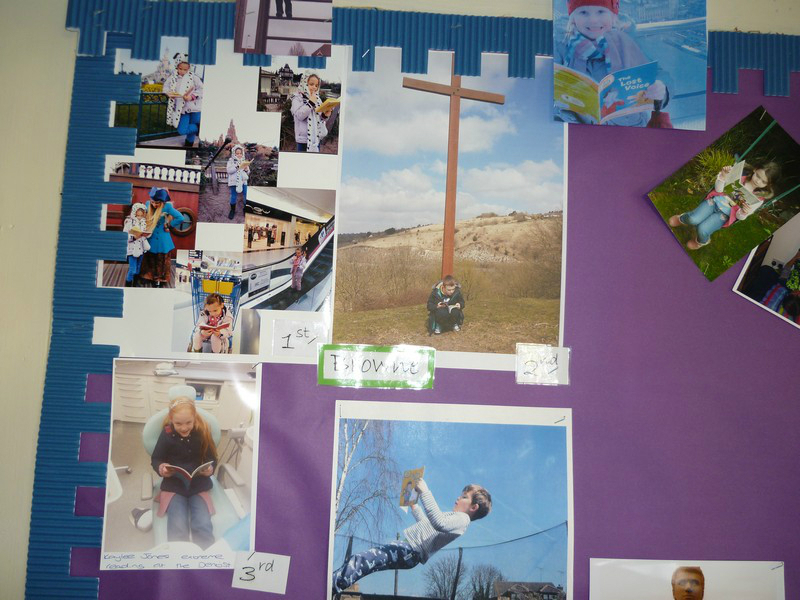 Here are some photos of some of the wonderful things that took place at our school in Summer 2013. 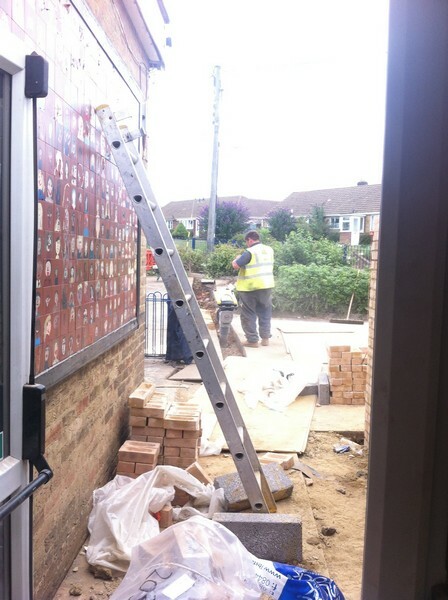 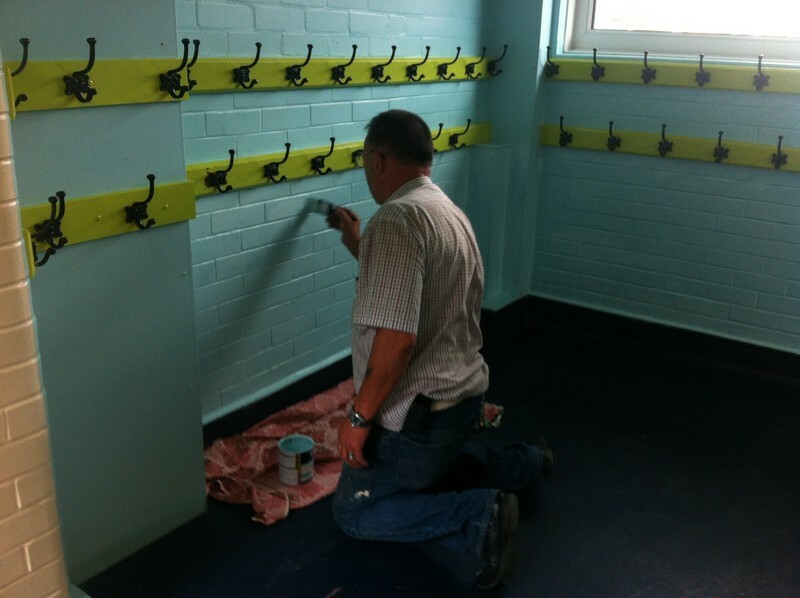 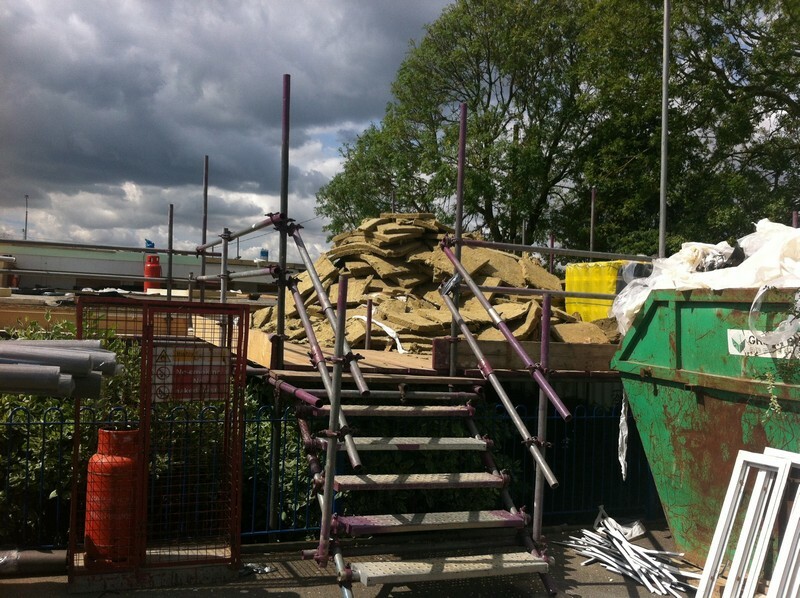 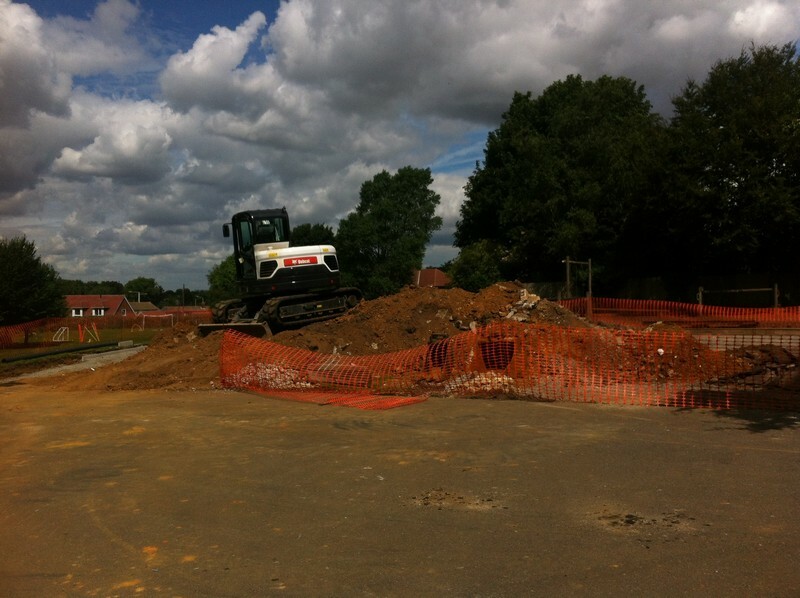 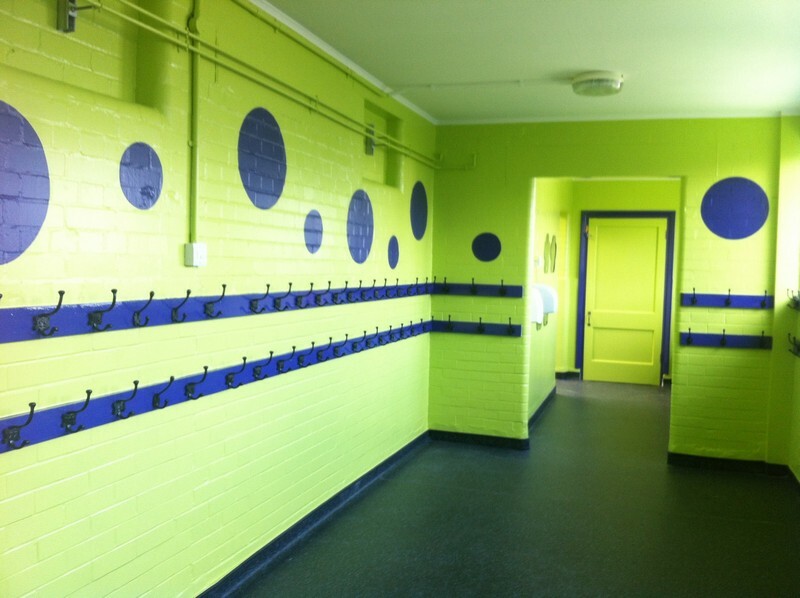 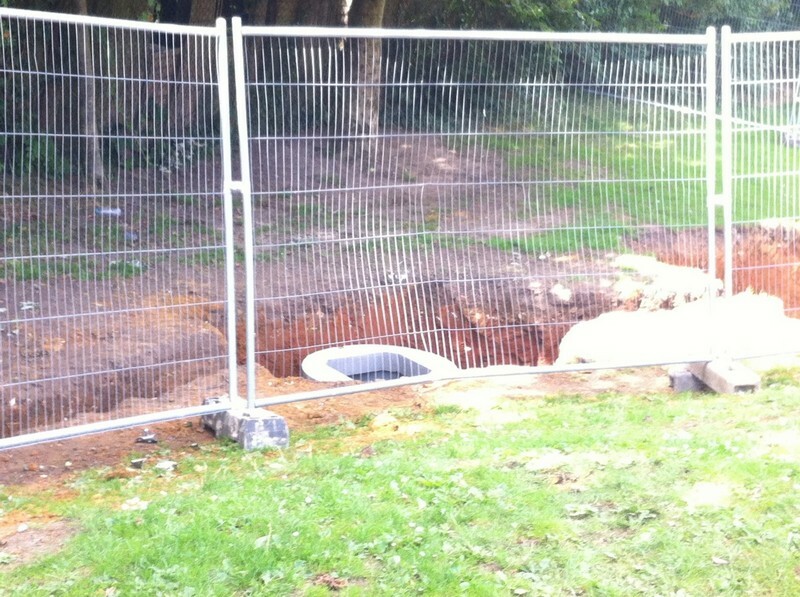 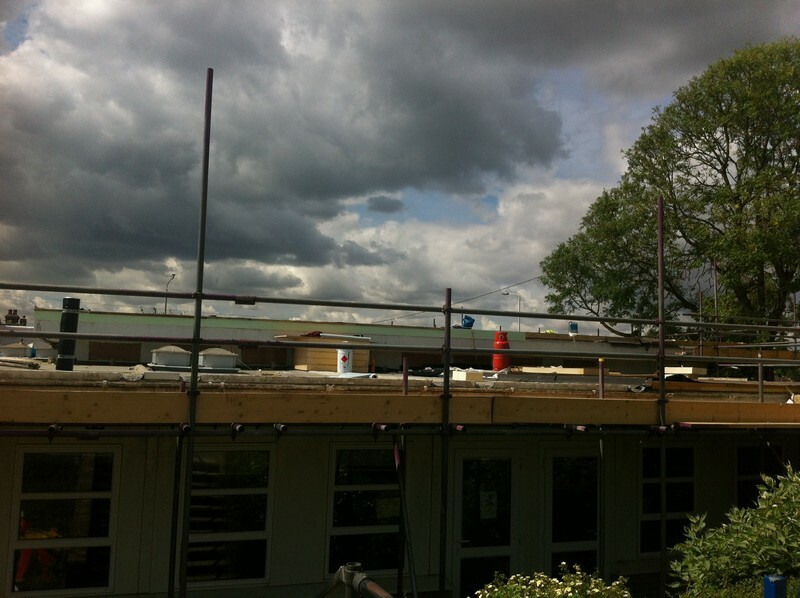 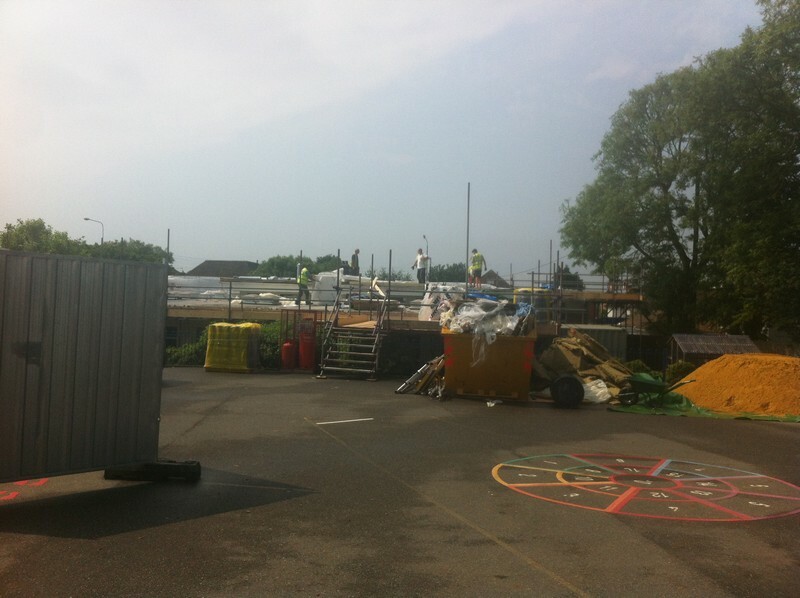 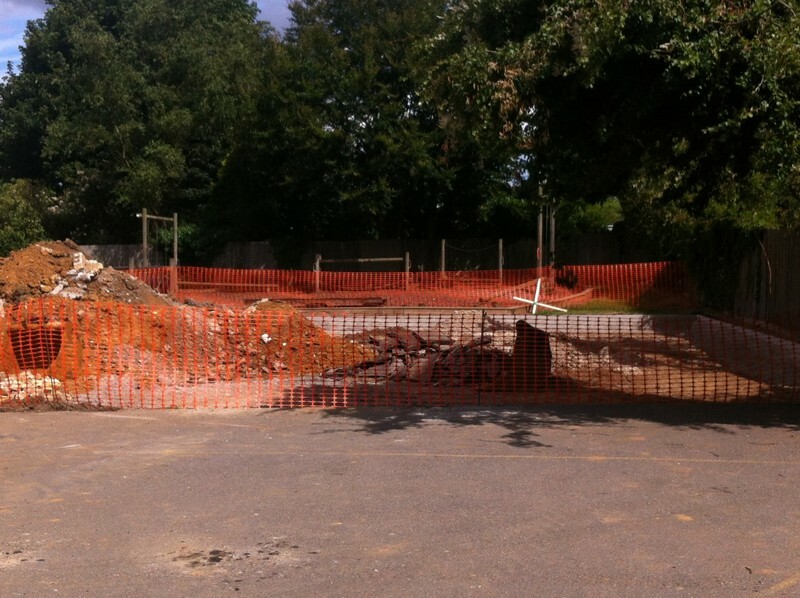 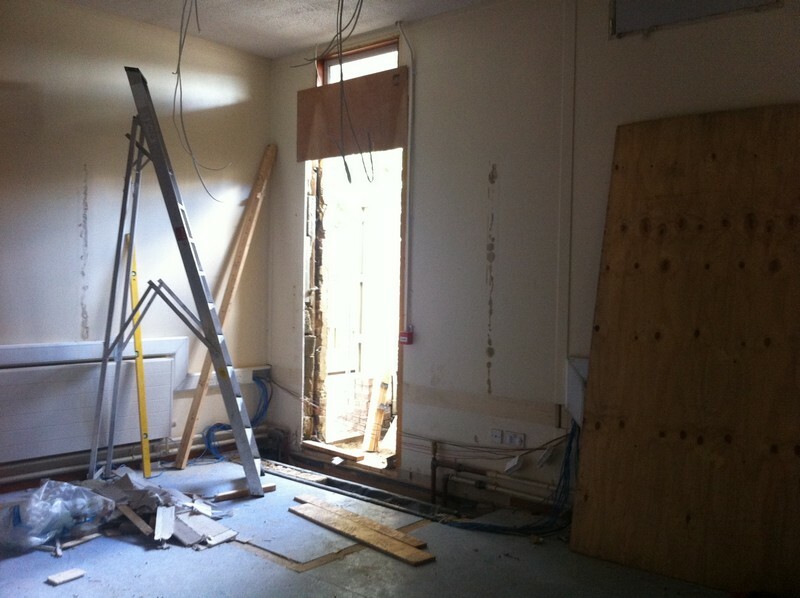 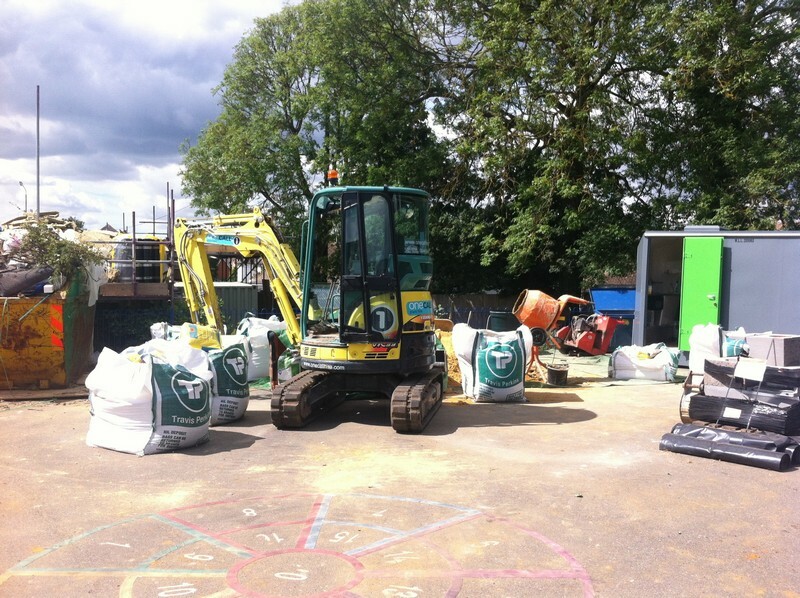 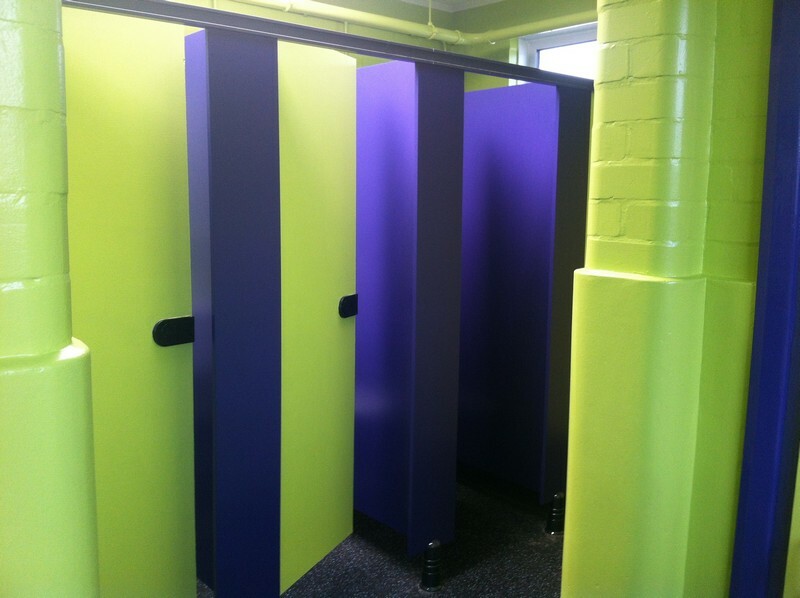 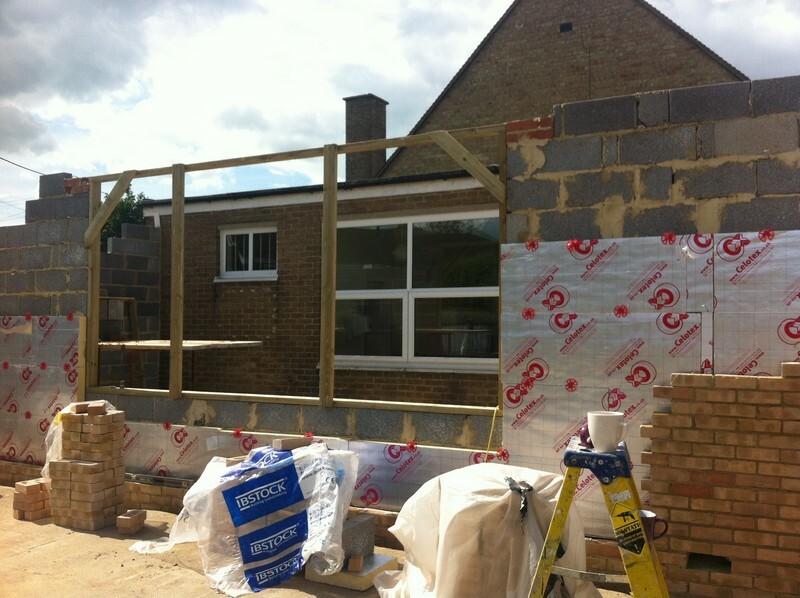 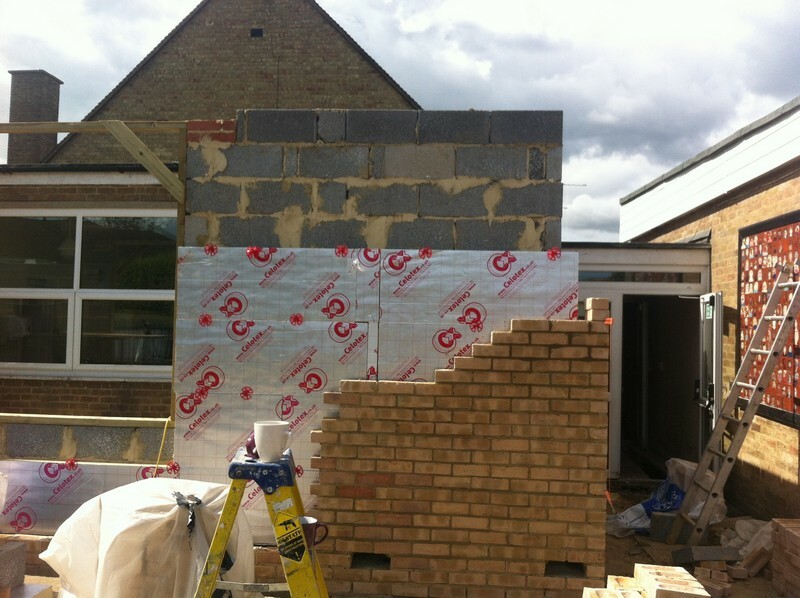 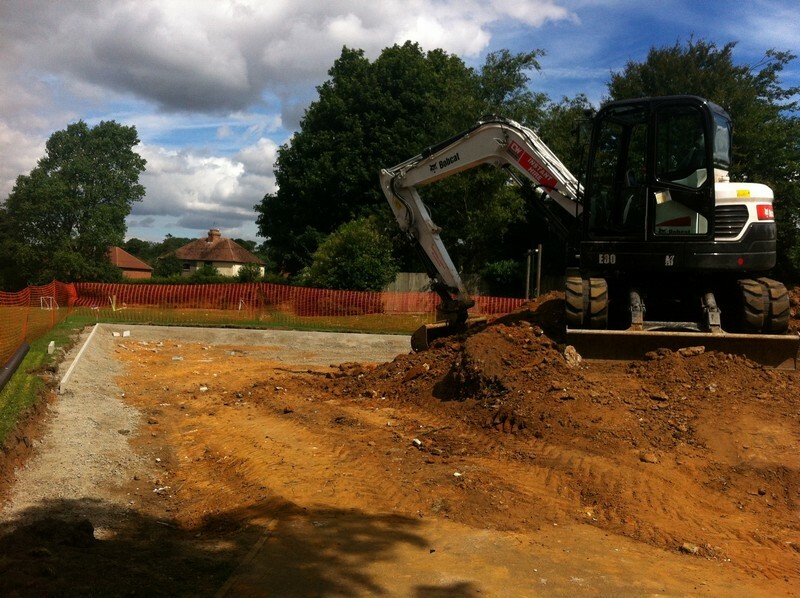 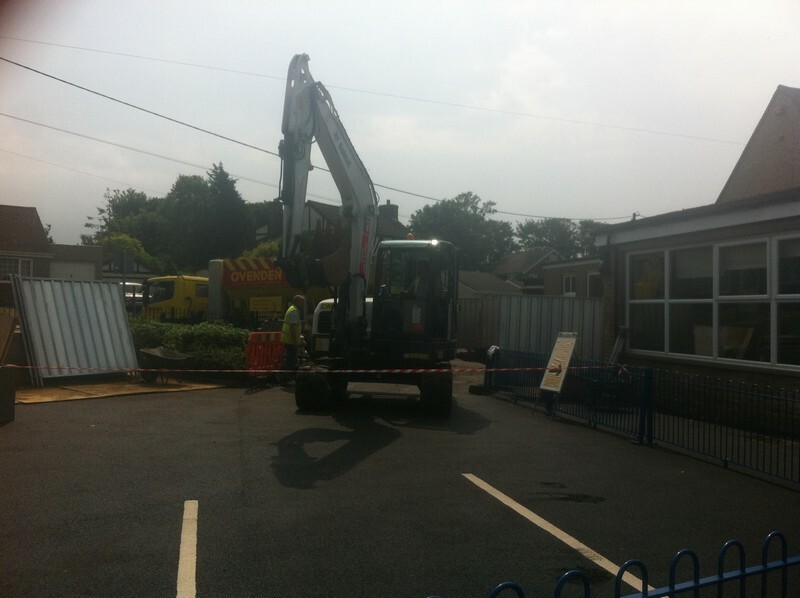 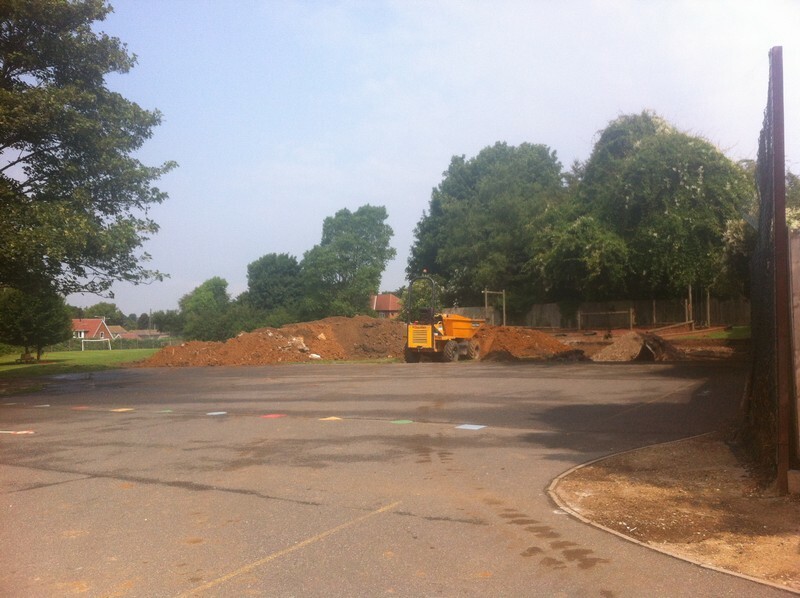 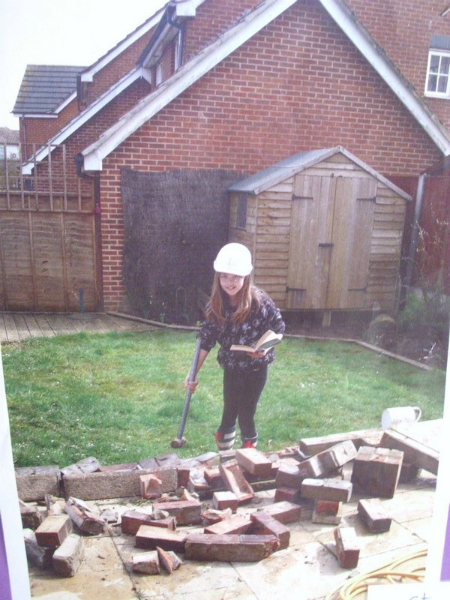 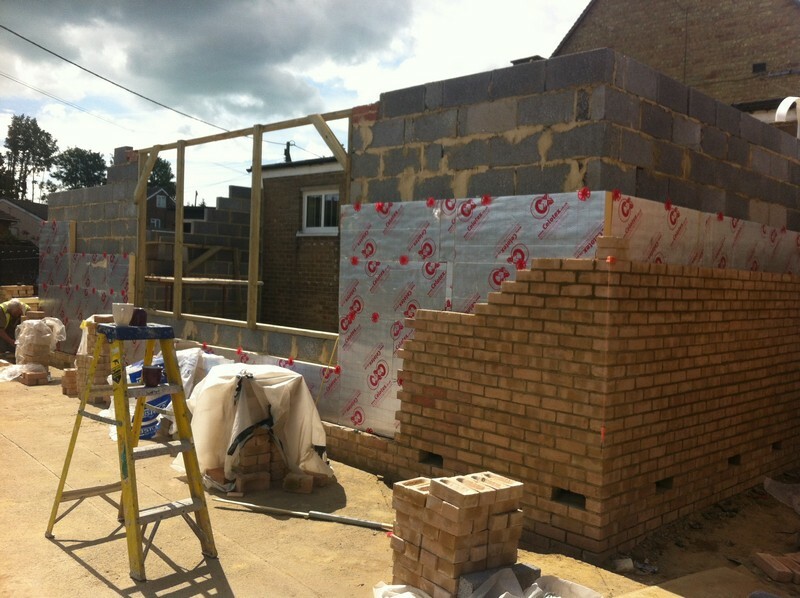 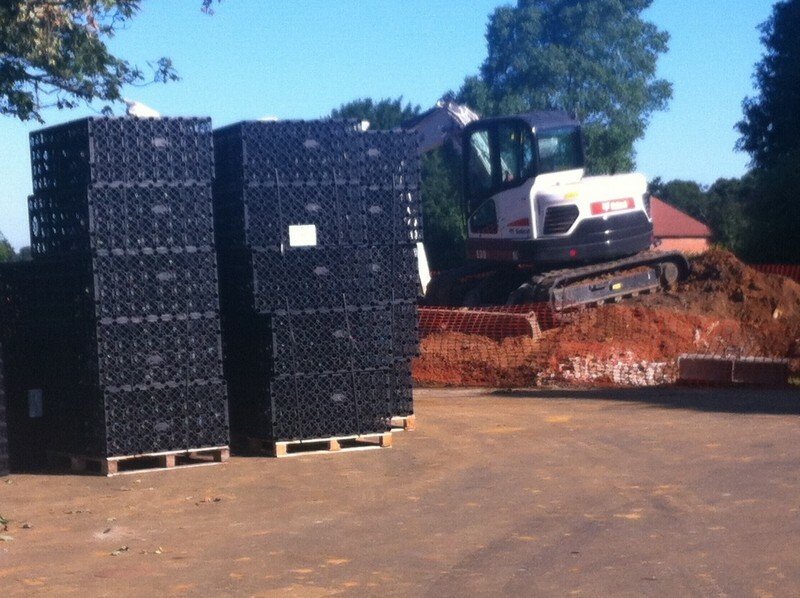 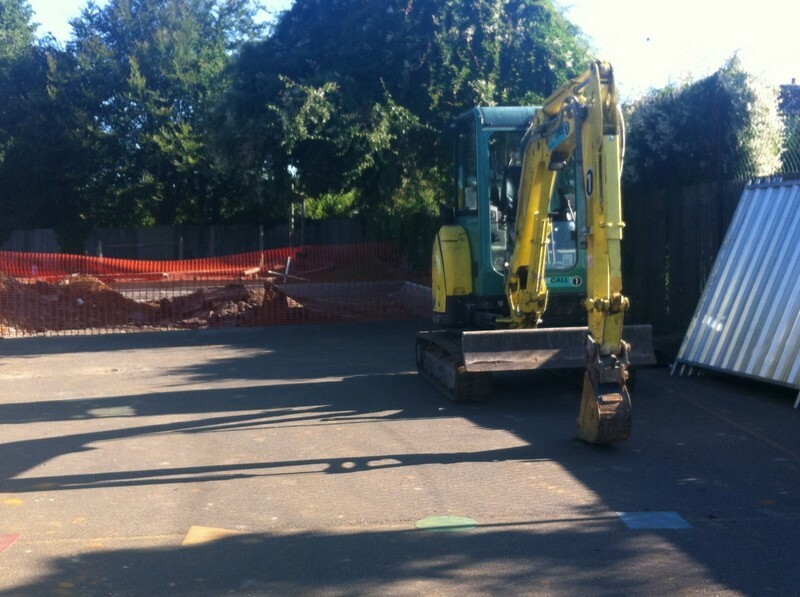 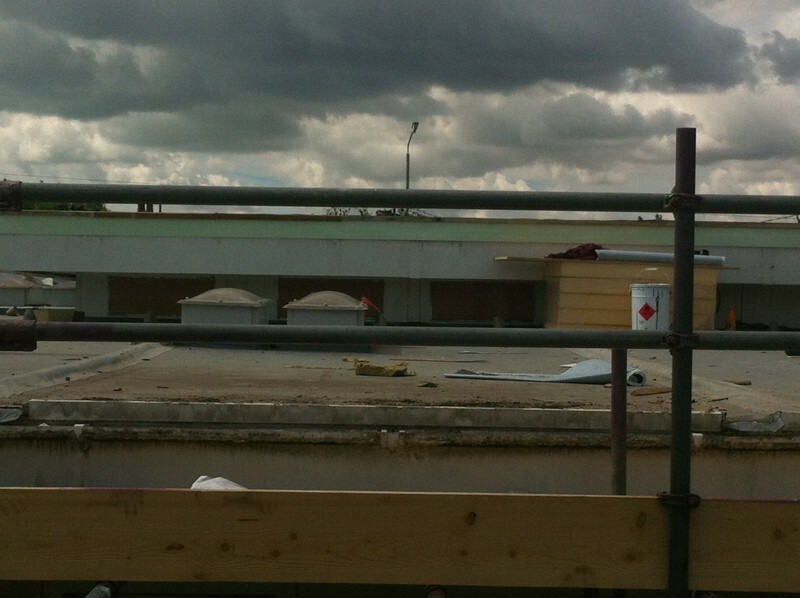 Photos of some of the building work that has been taking place in school ready for the start of the new academic year. 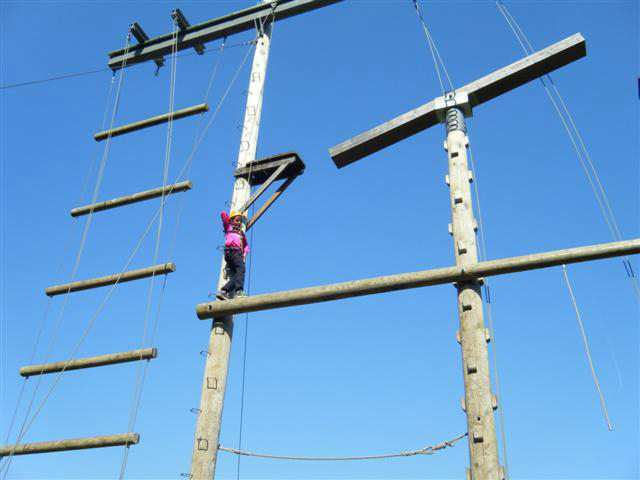 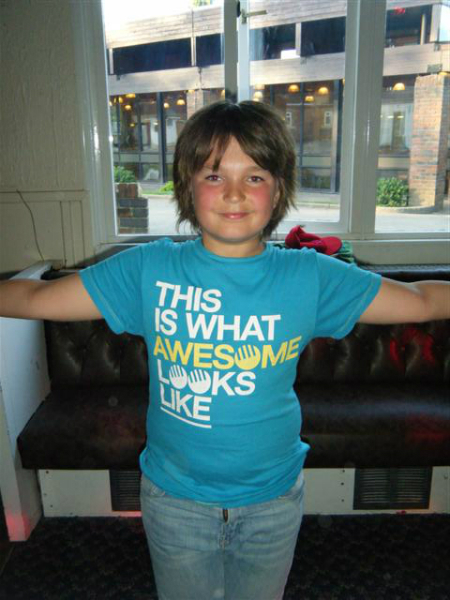 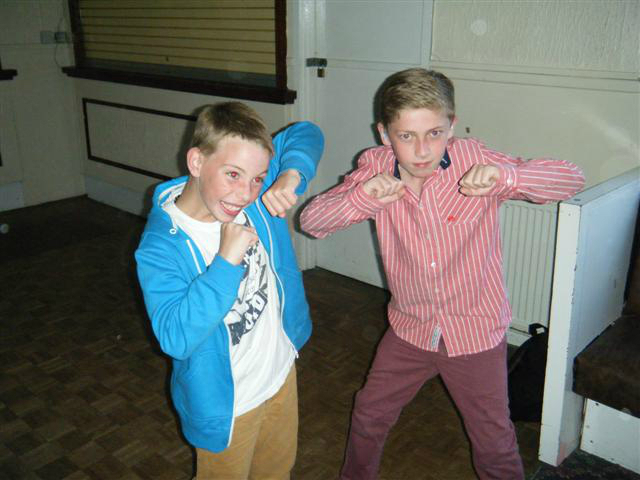 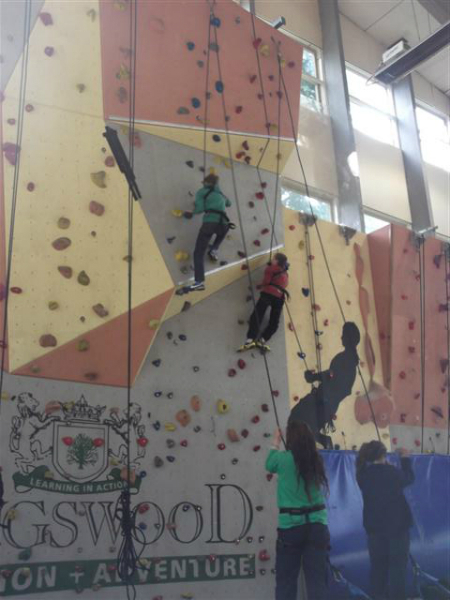 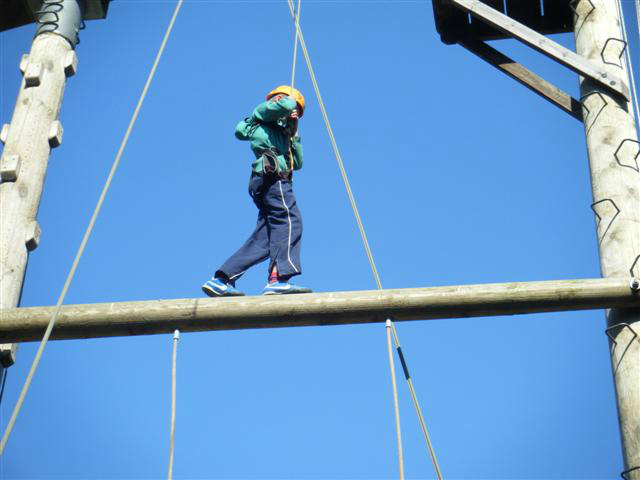 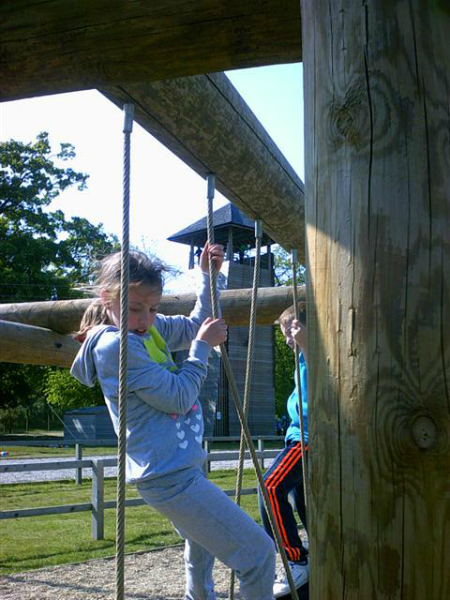 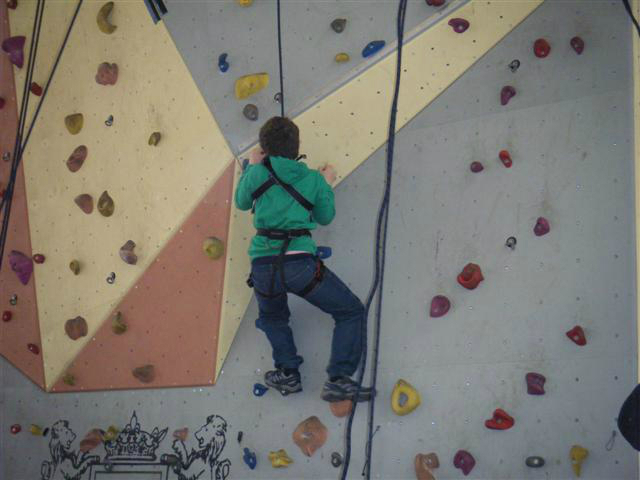 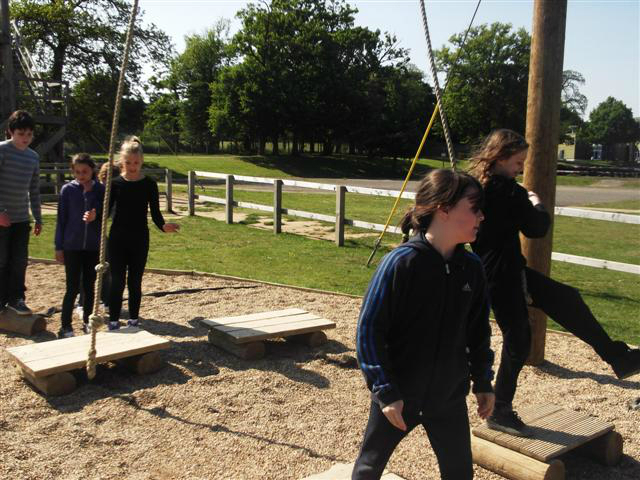 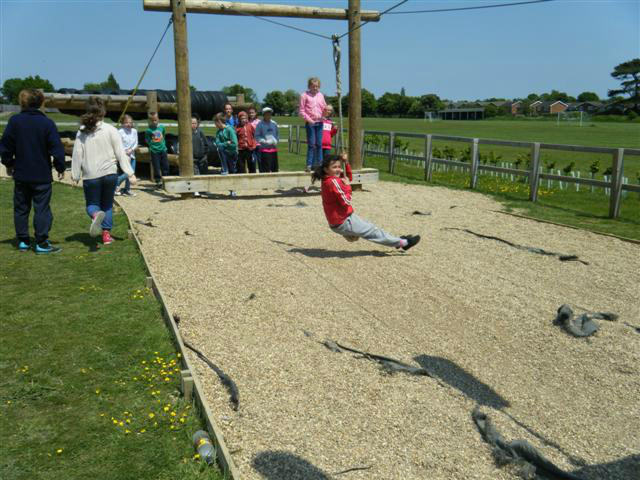 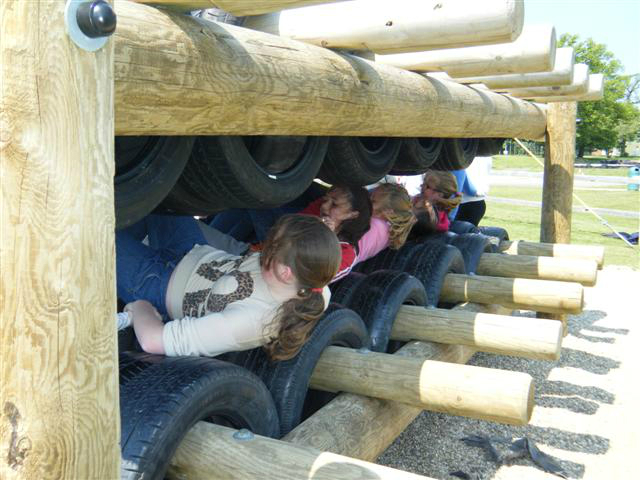 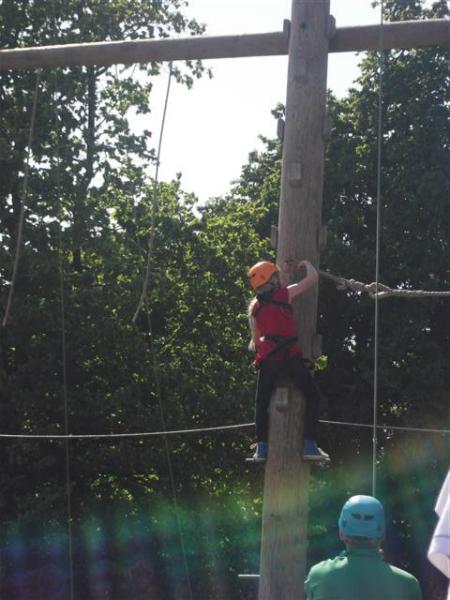 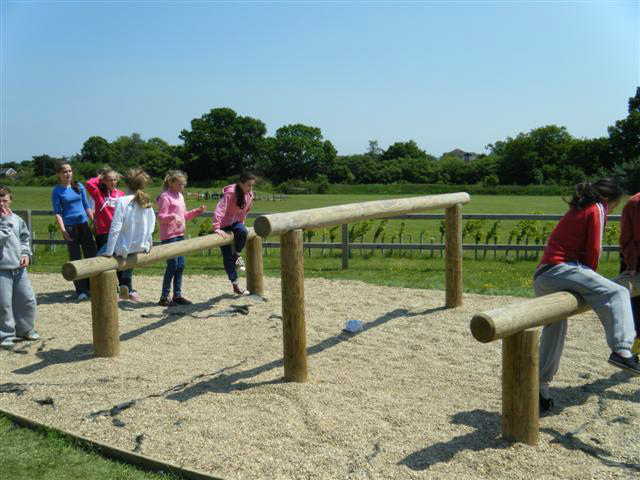 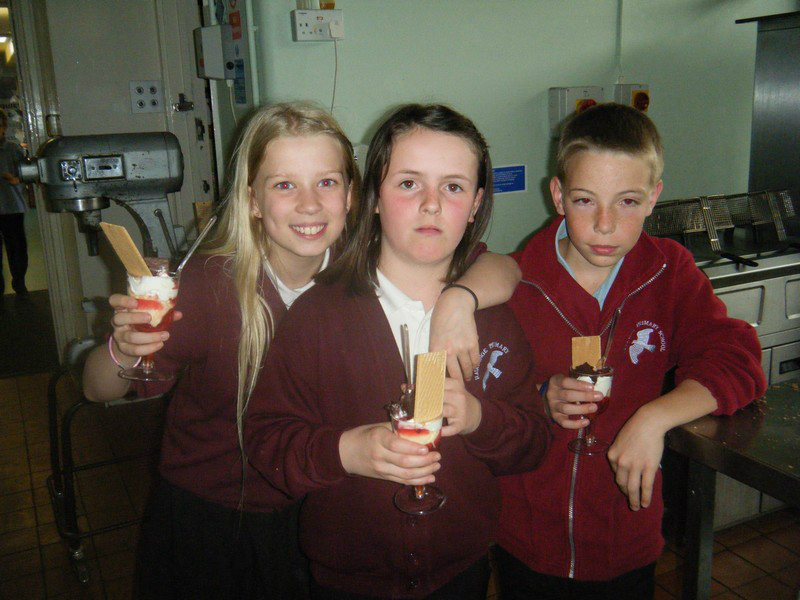 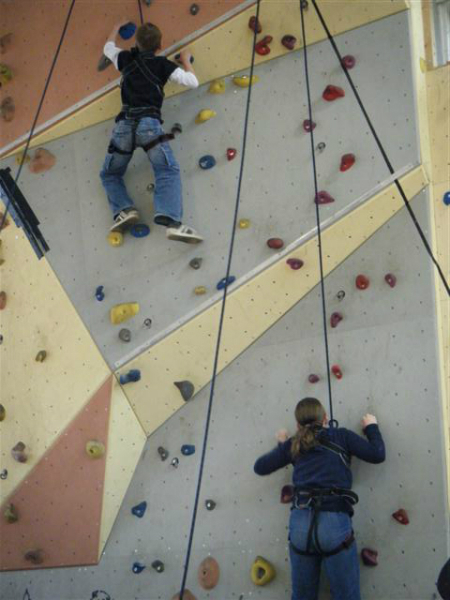 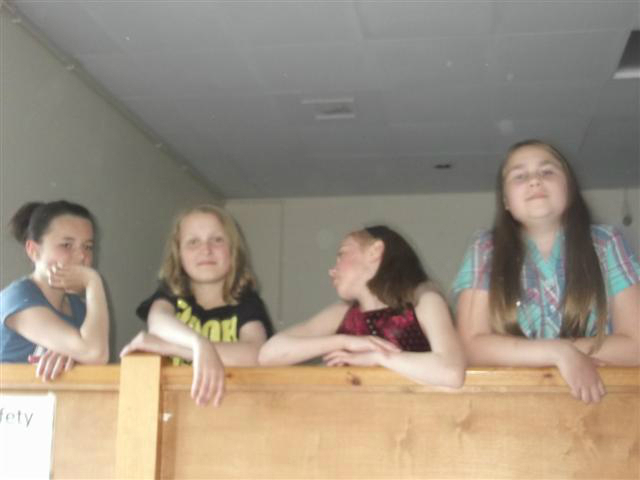 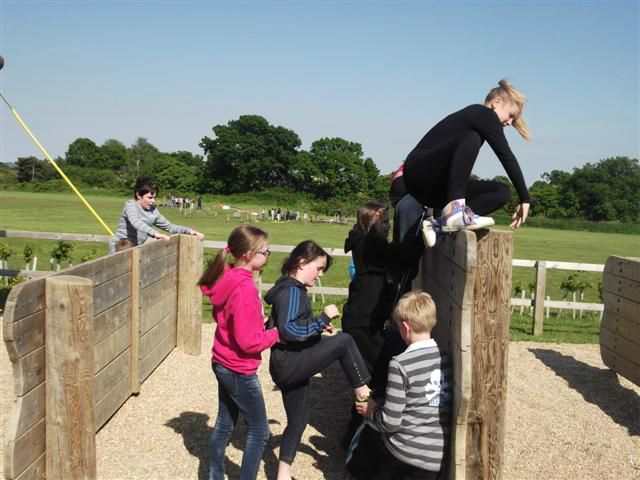 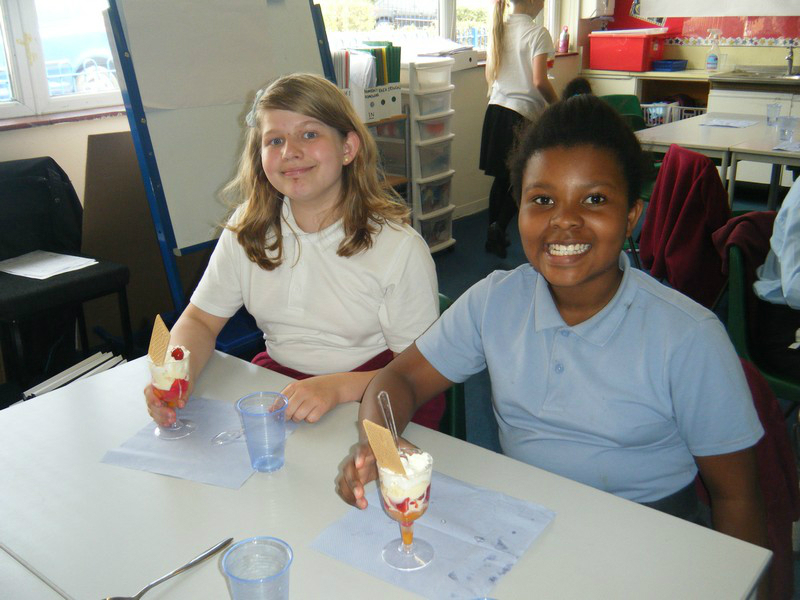 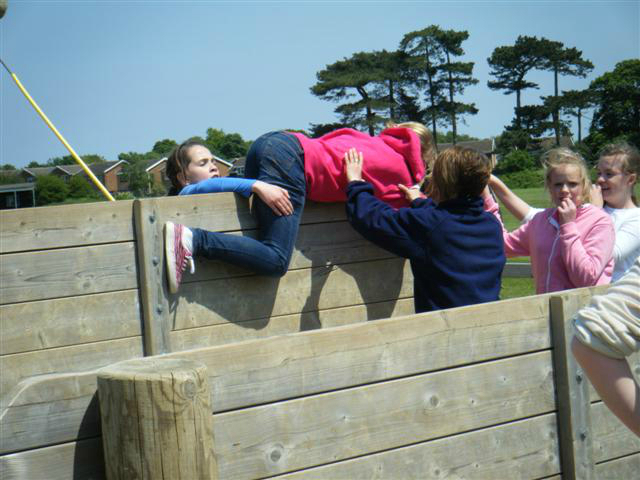 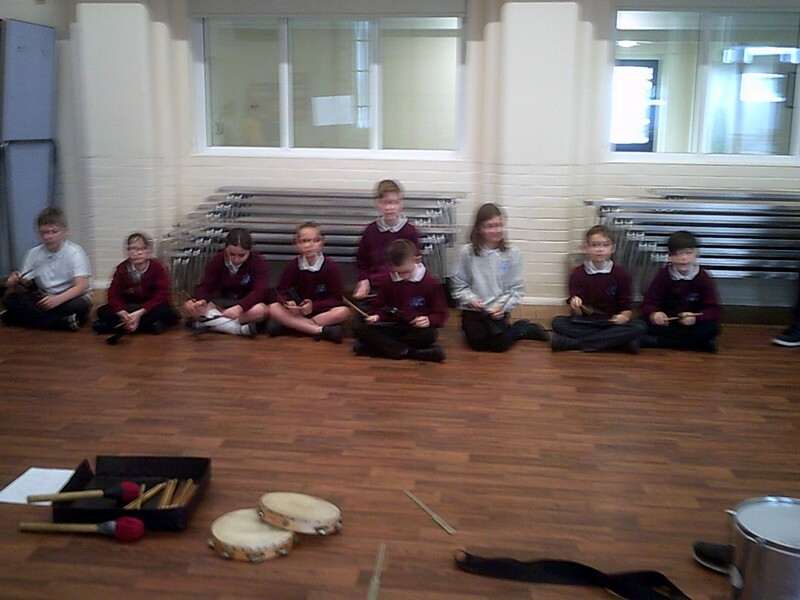 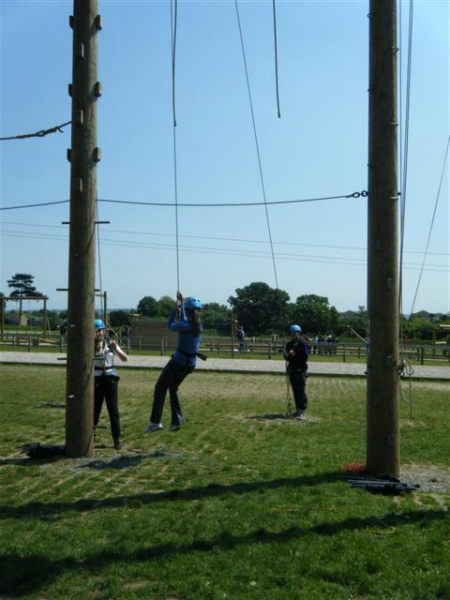 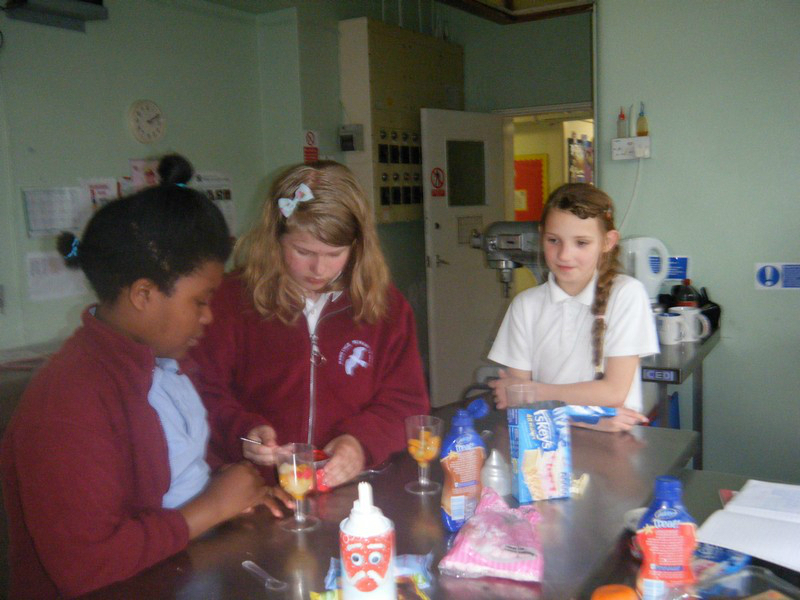 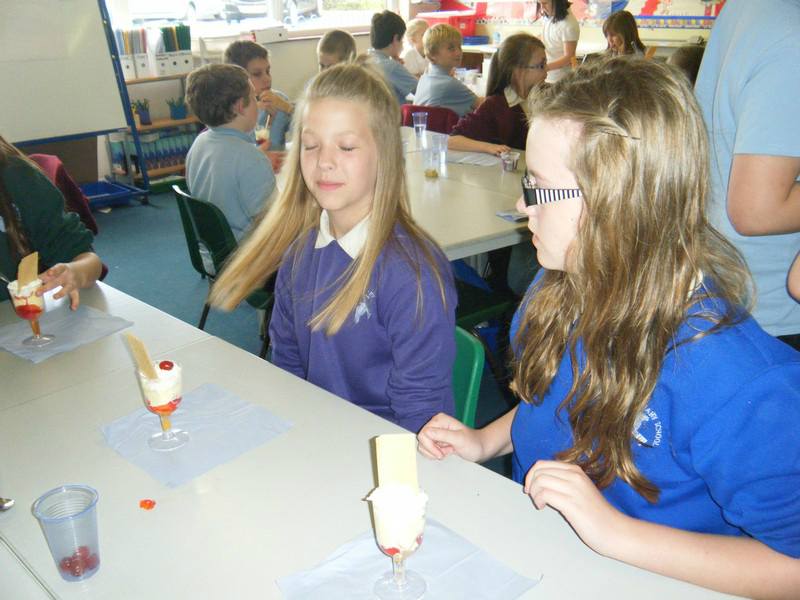 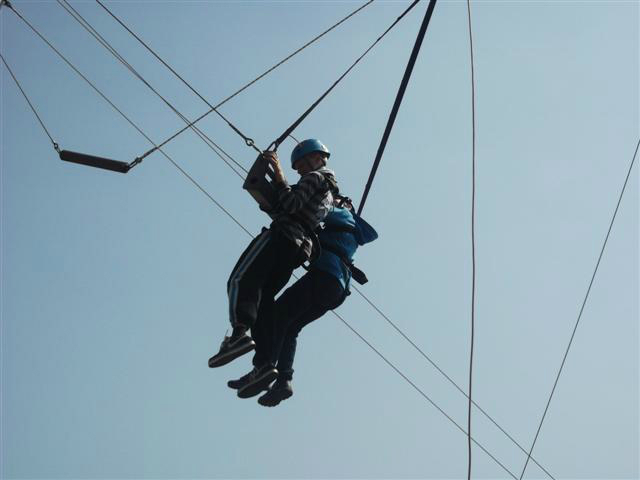 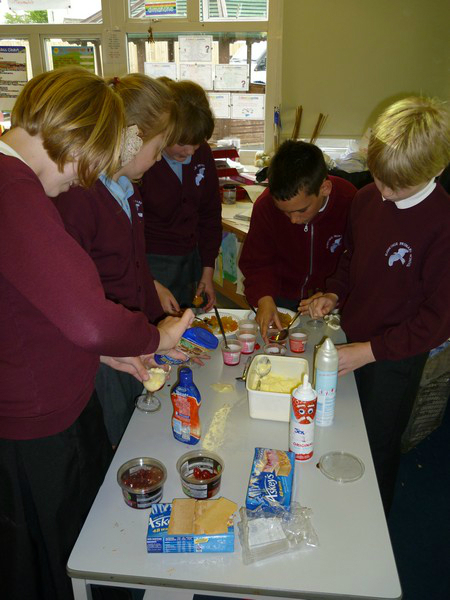 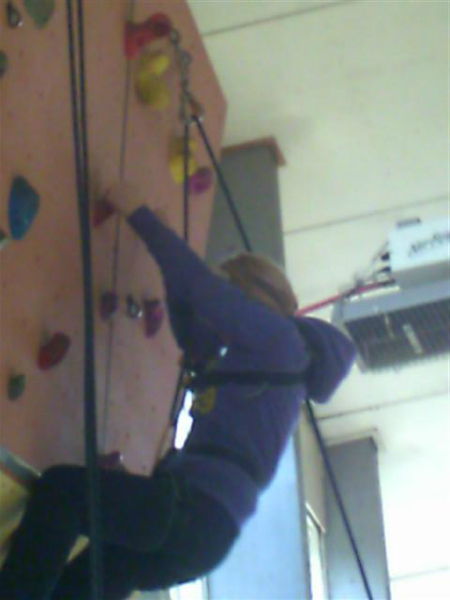 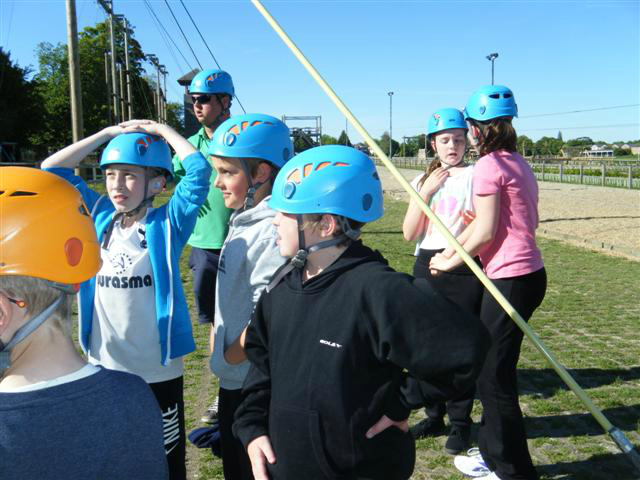 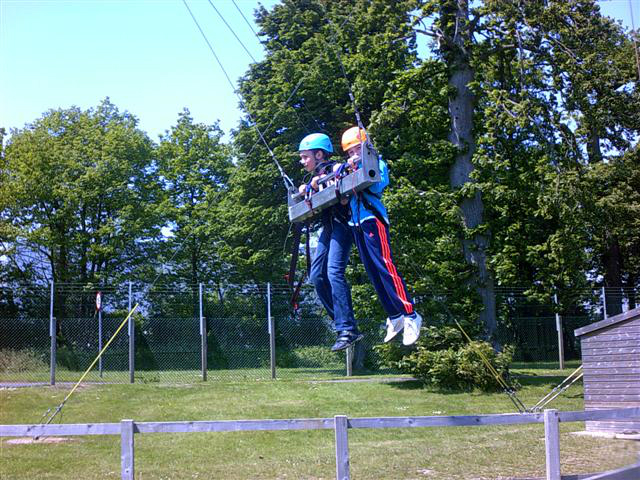 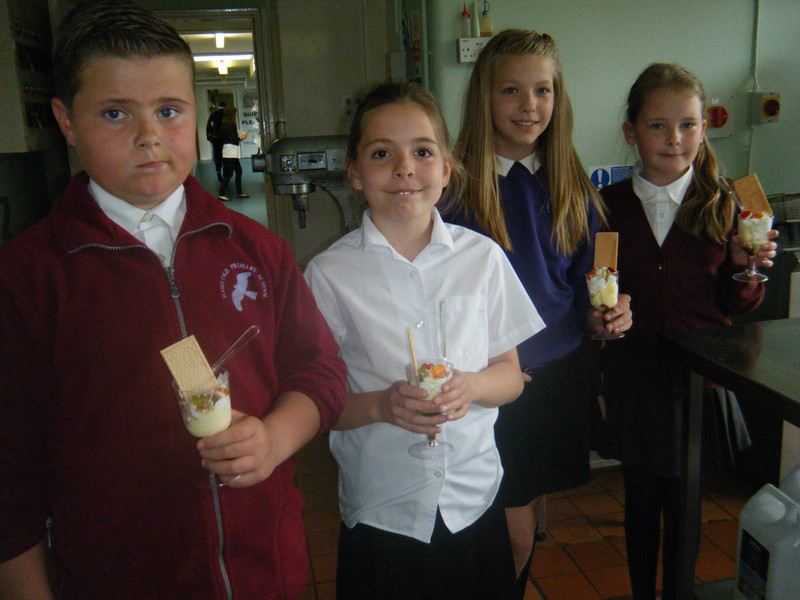 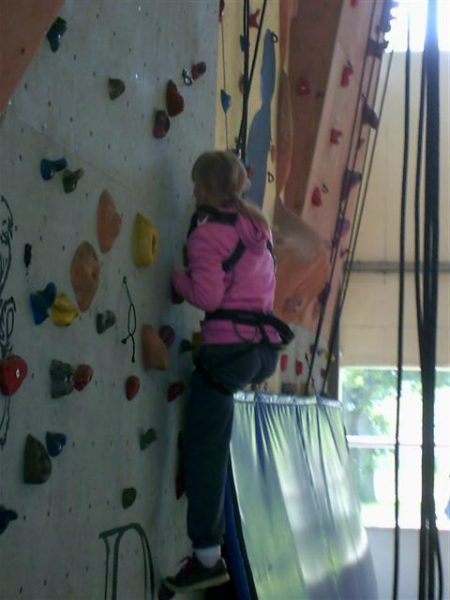 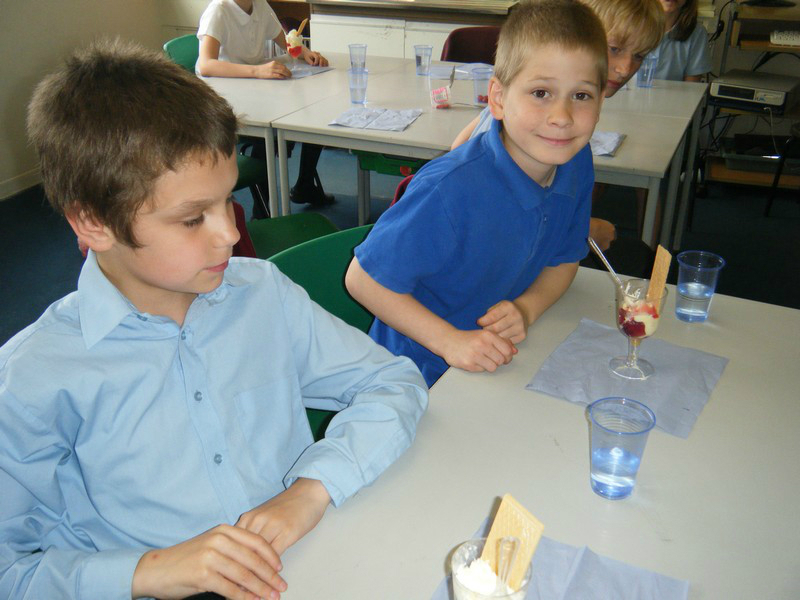 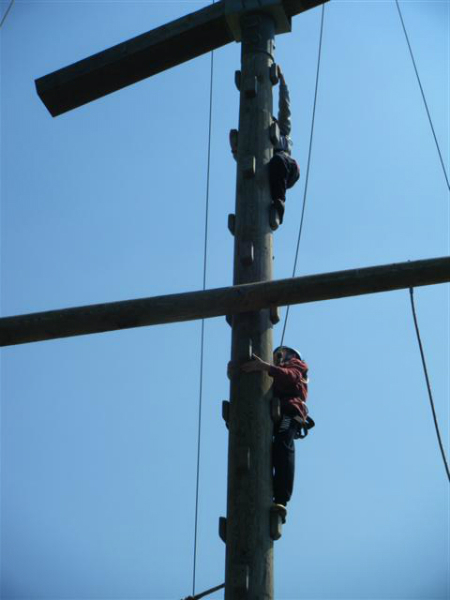 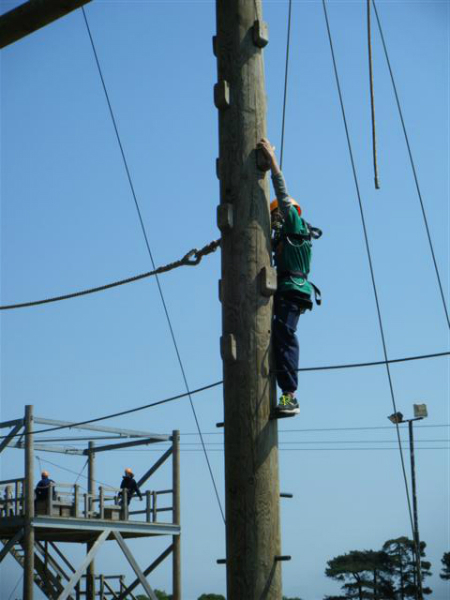 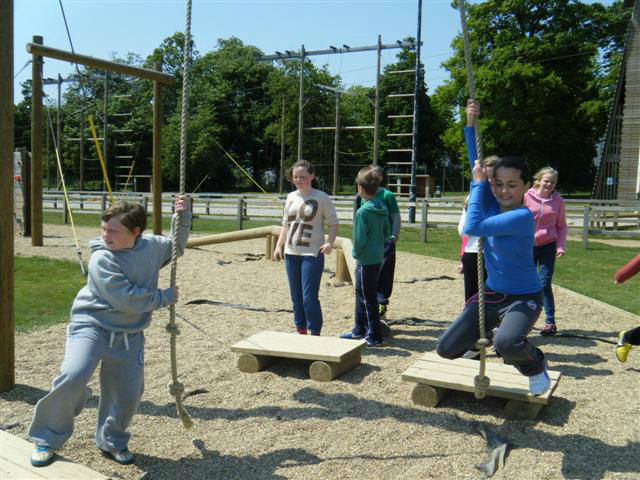 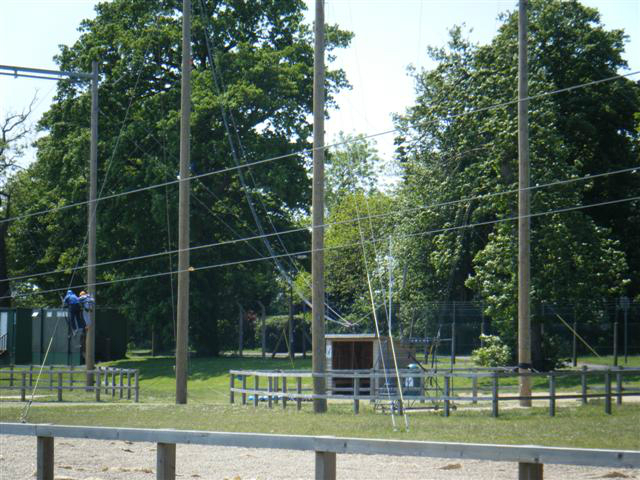 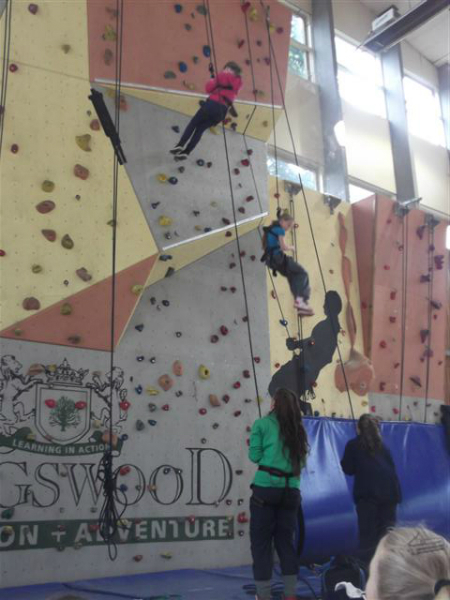 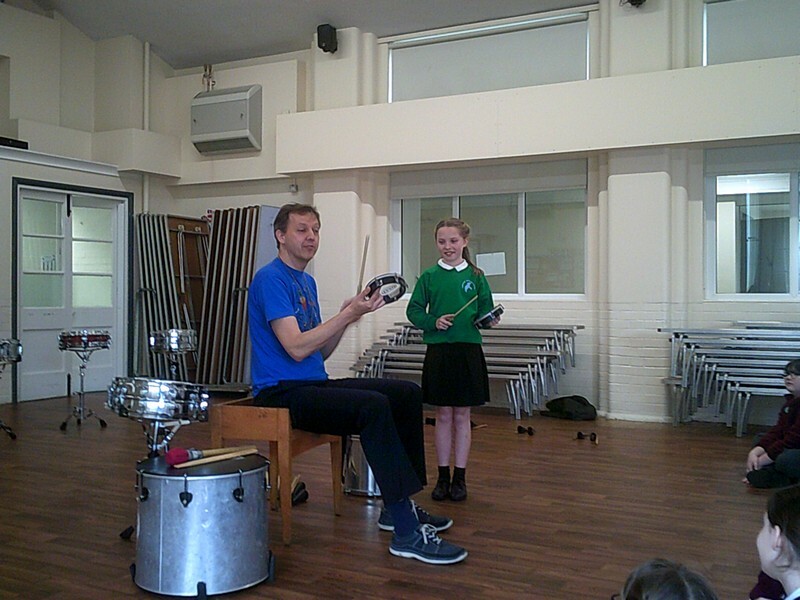 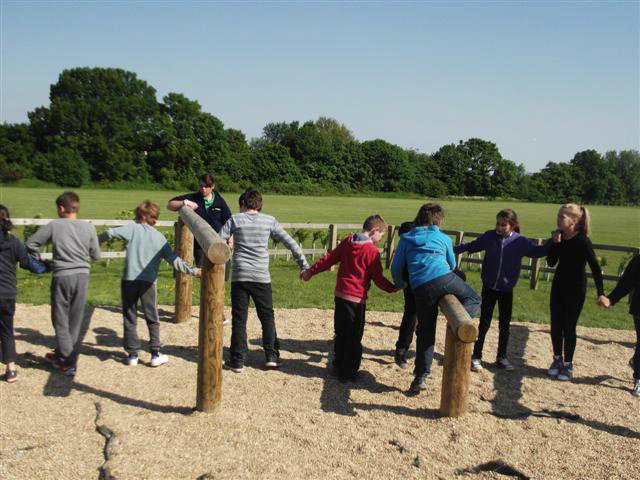 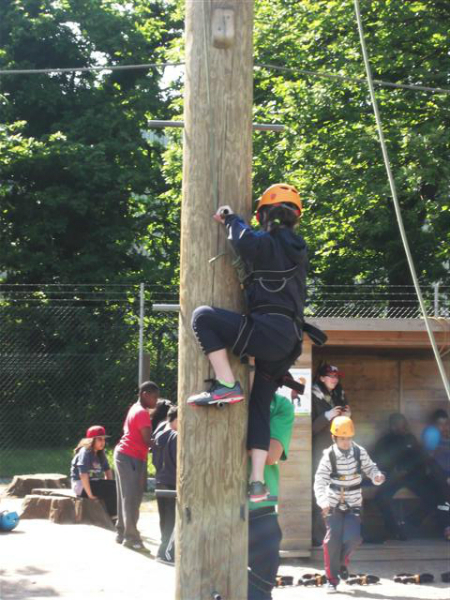 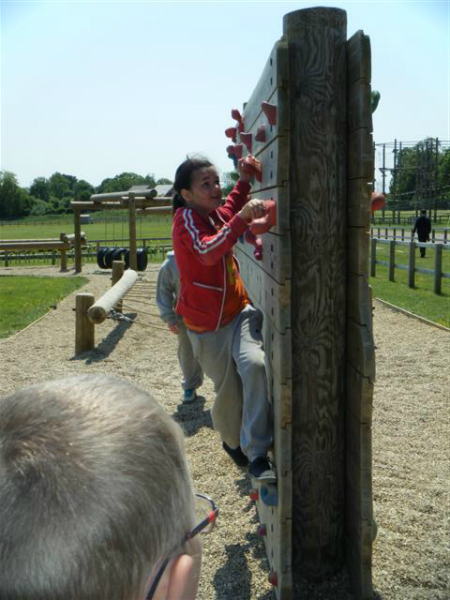 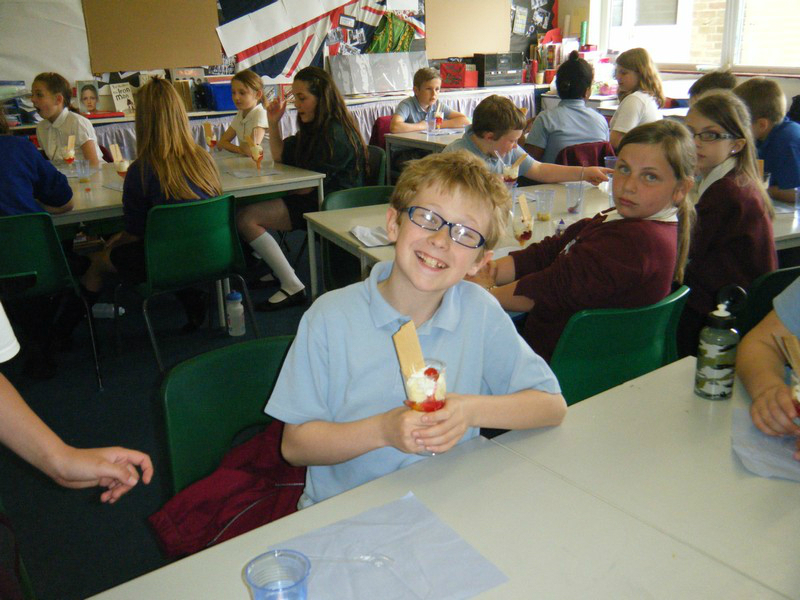 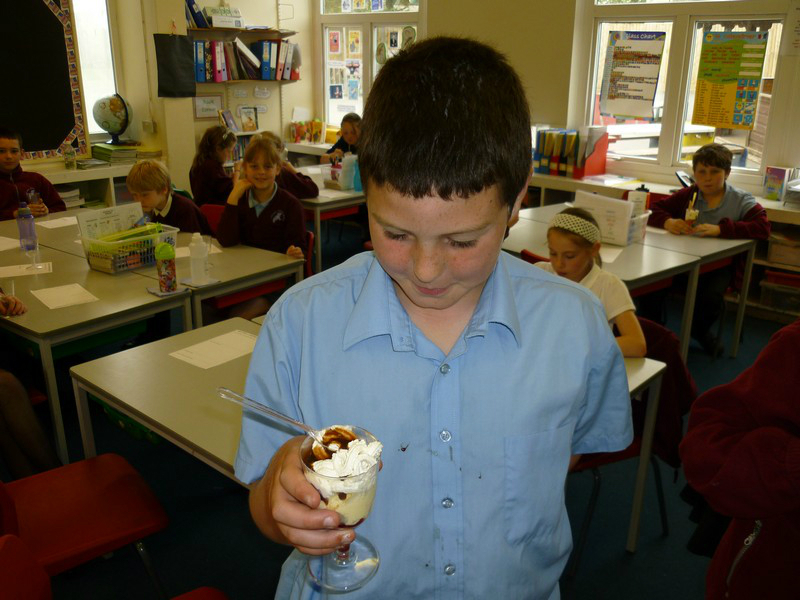 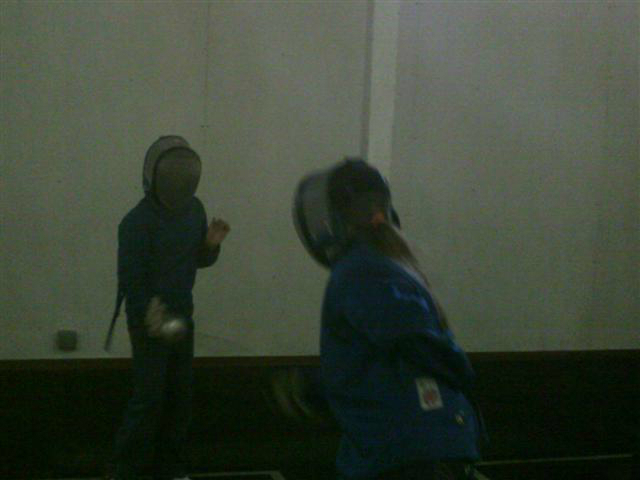 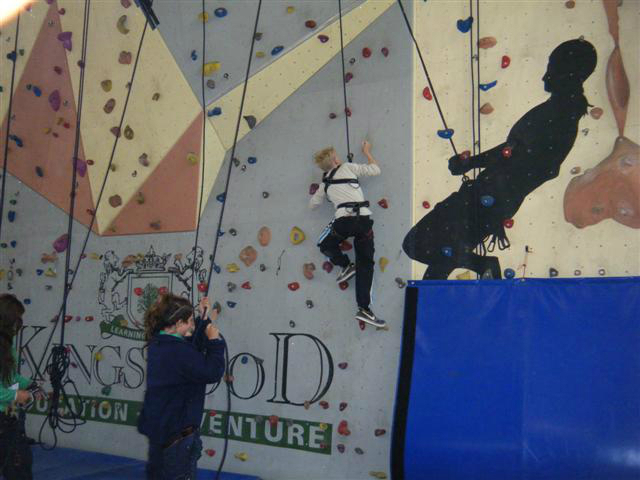 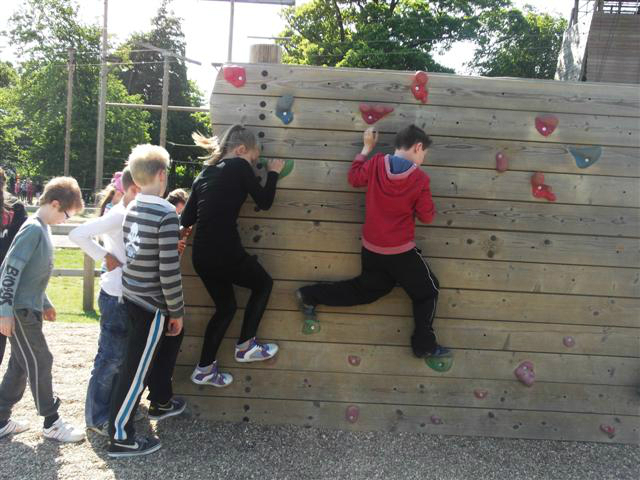 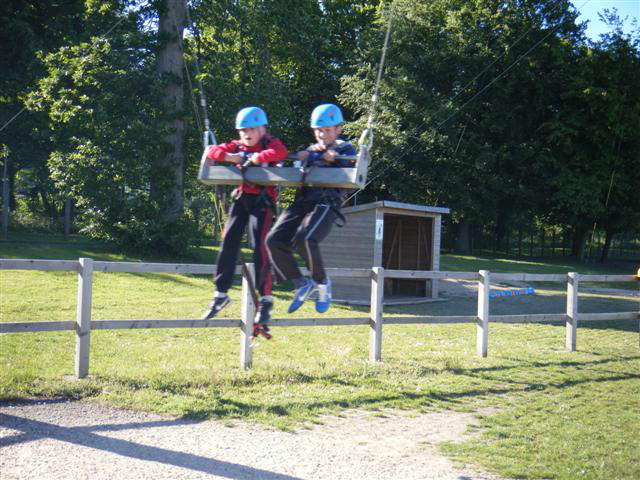 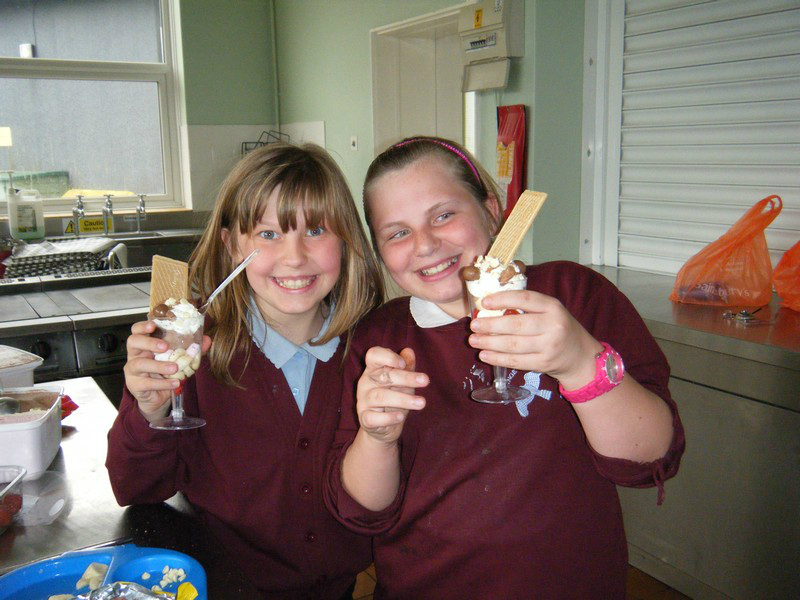 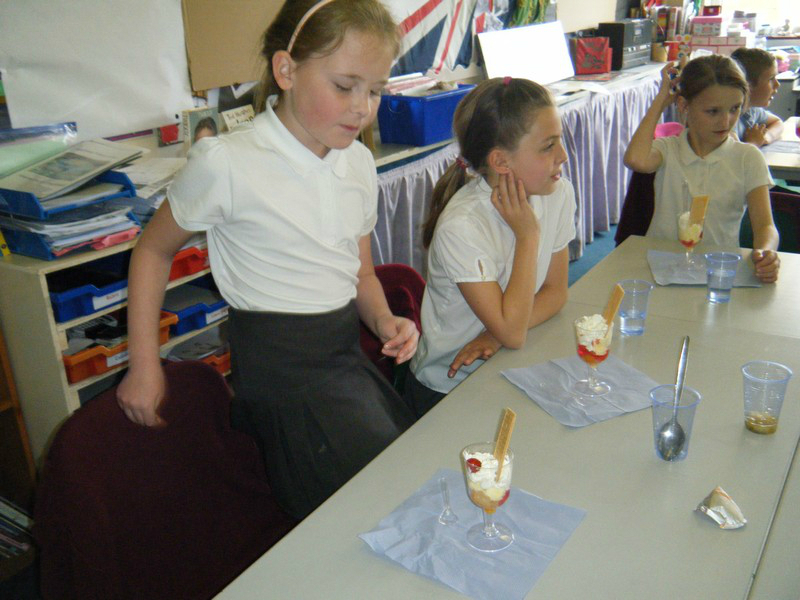 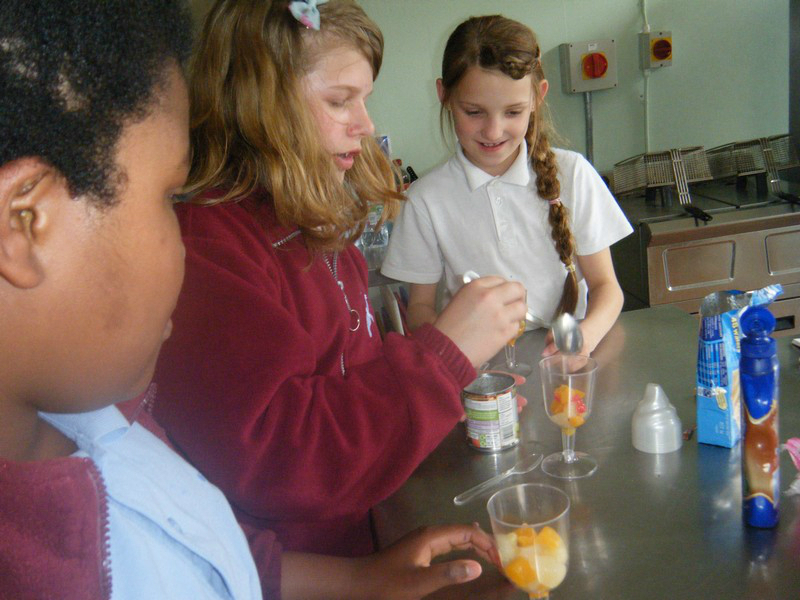 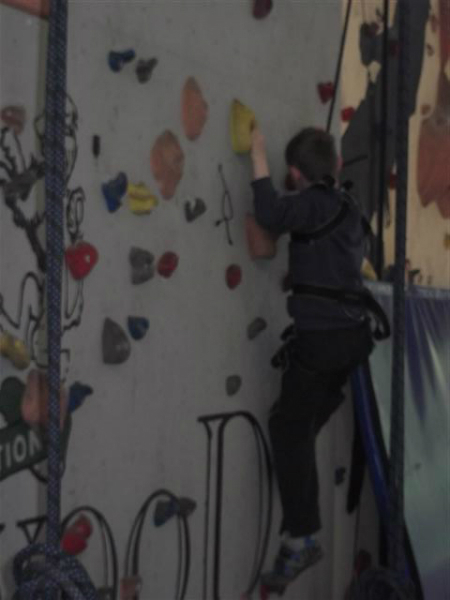 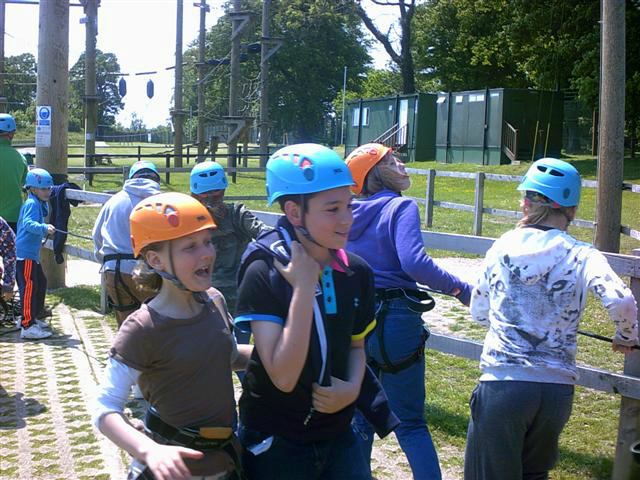 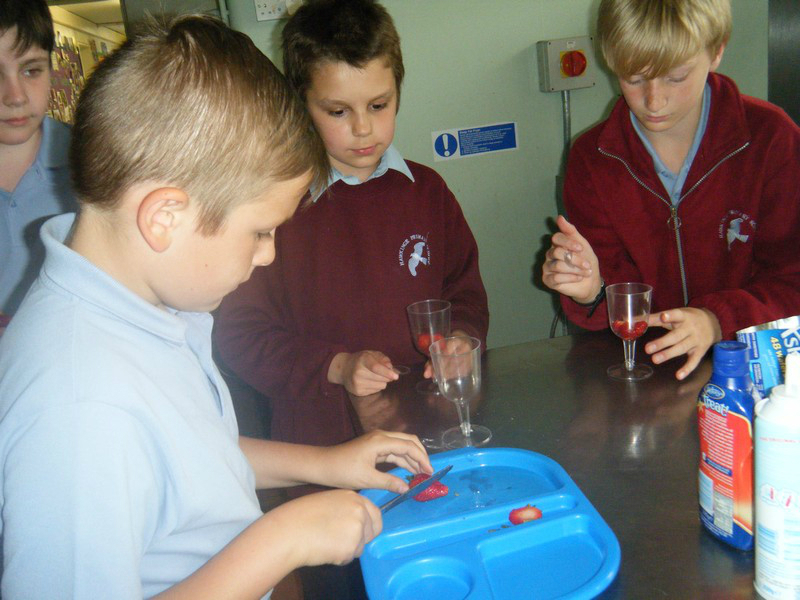 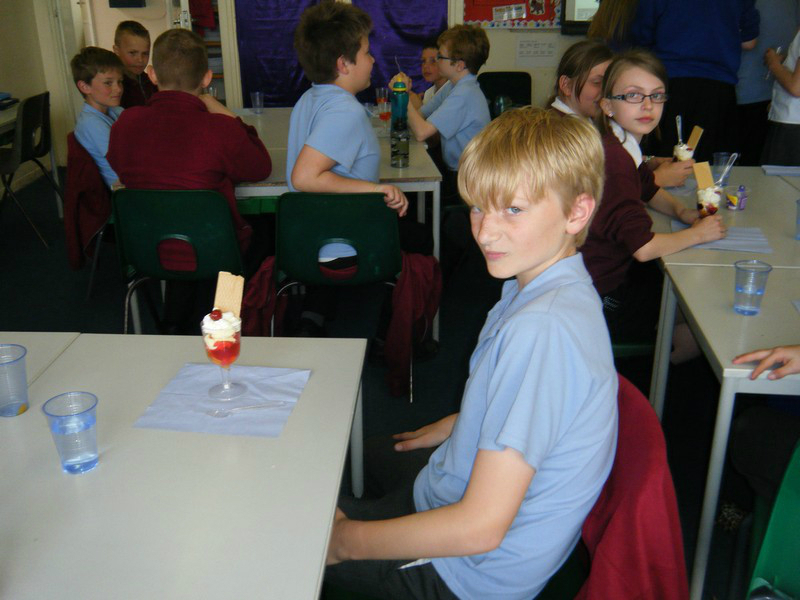 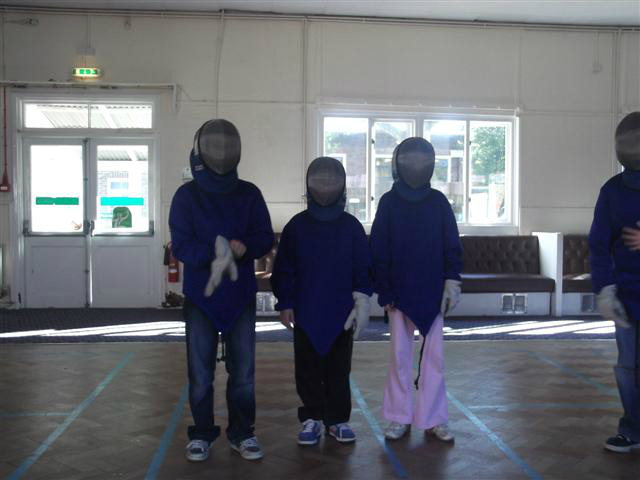 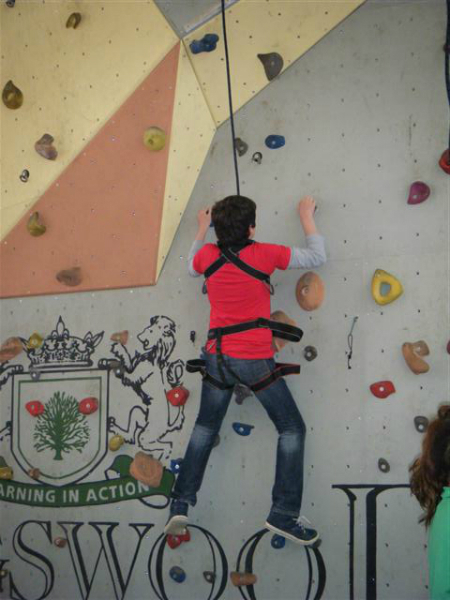 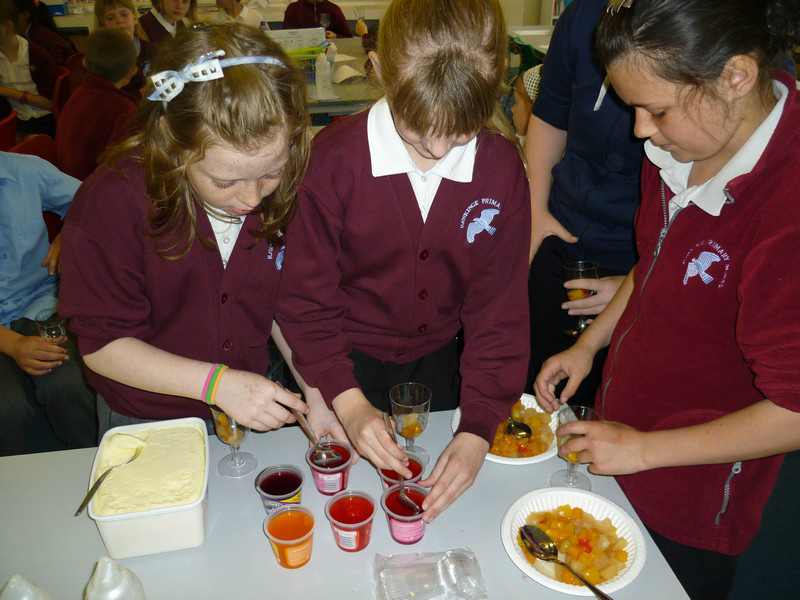 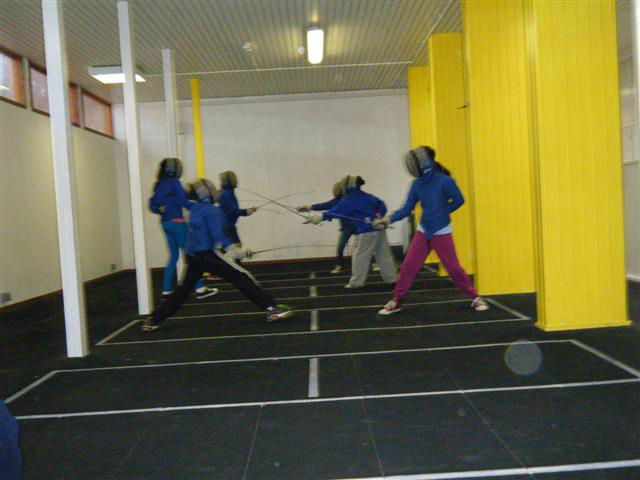 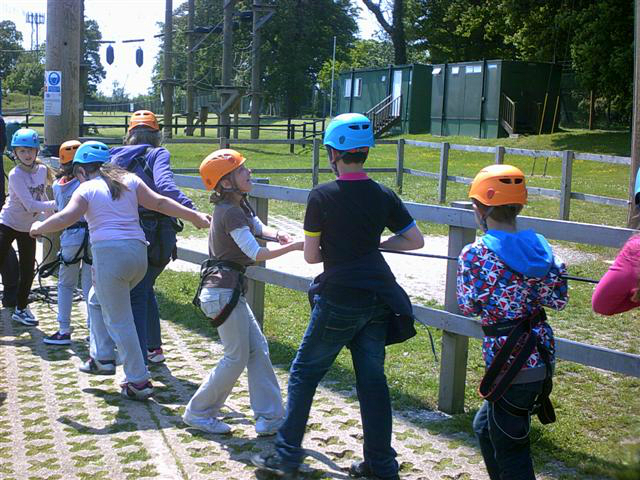 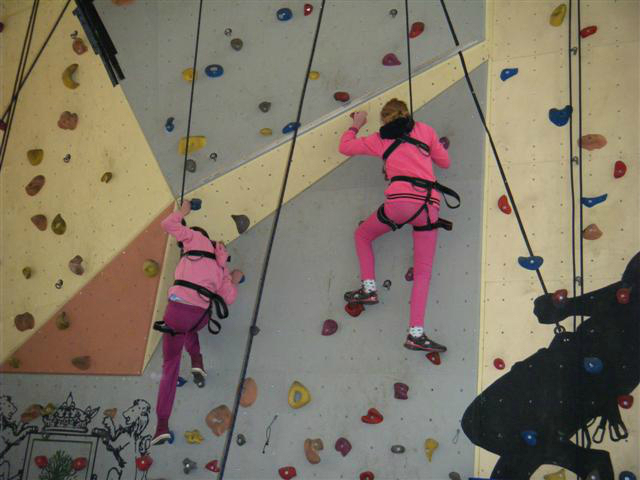 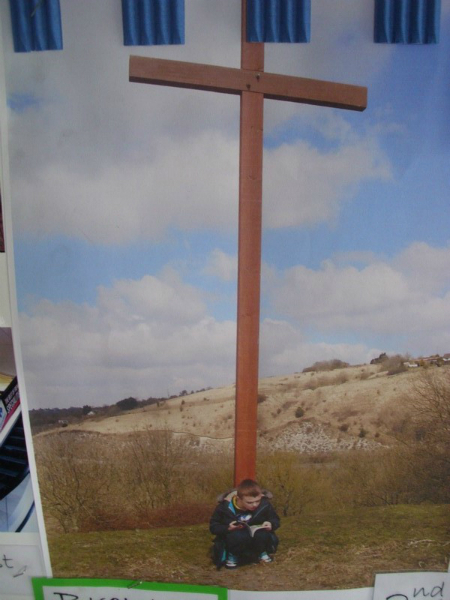 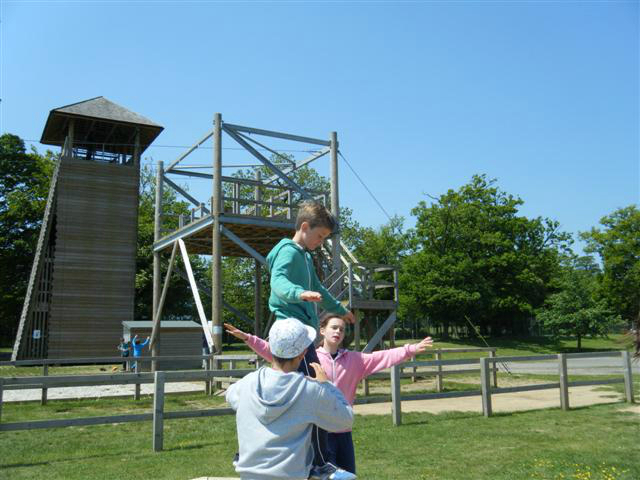 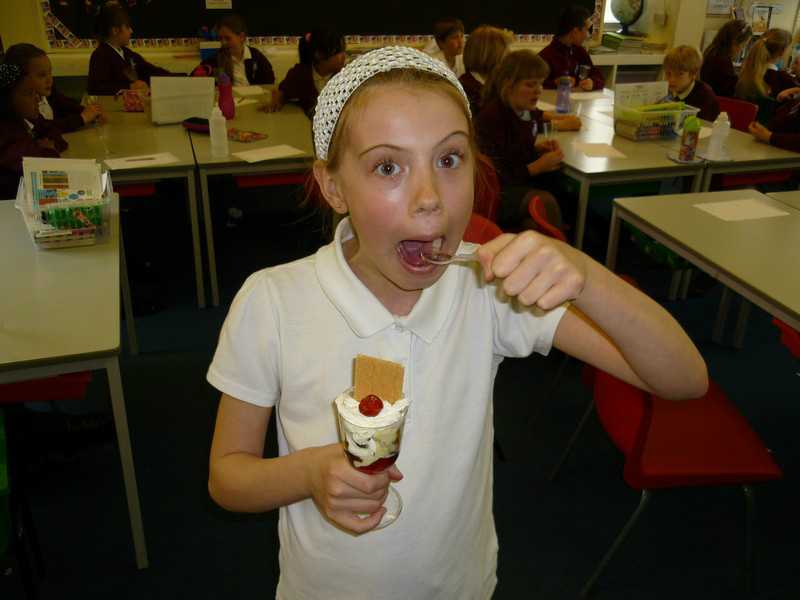 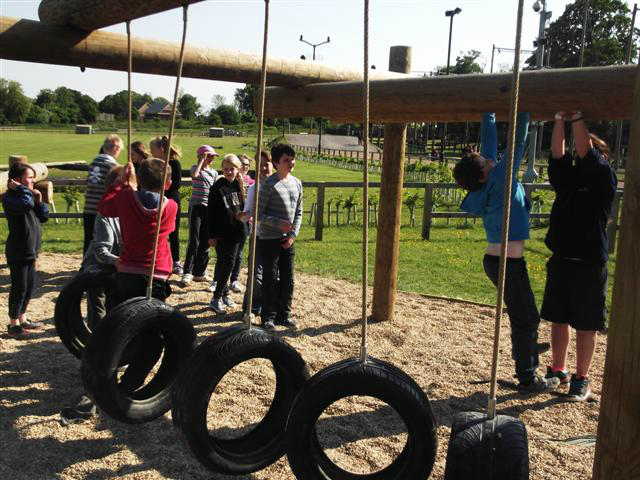 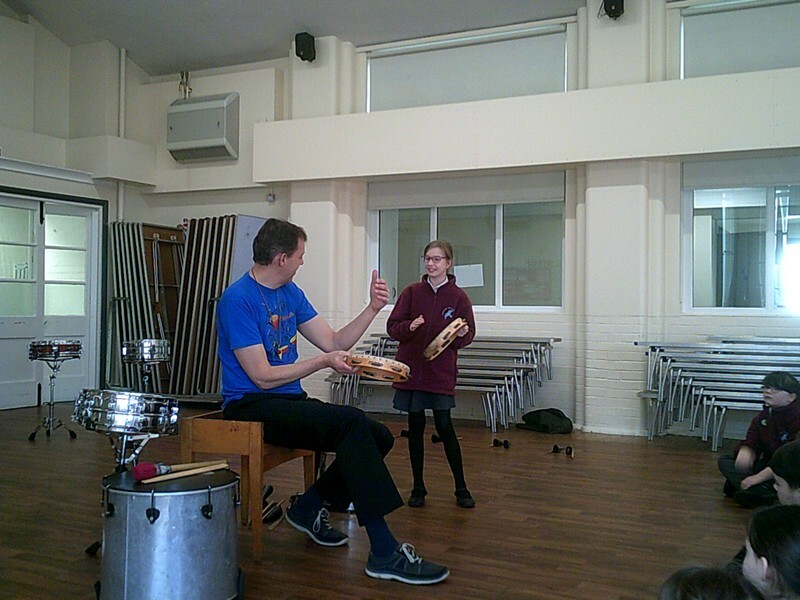 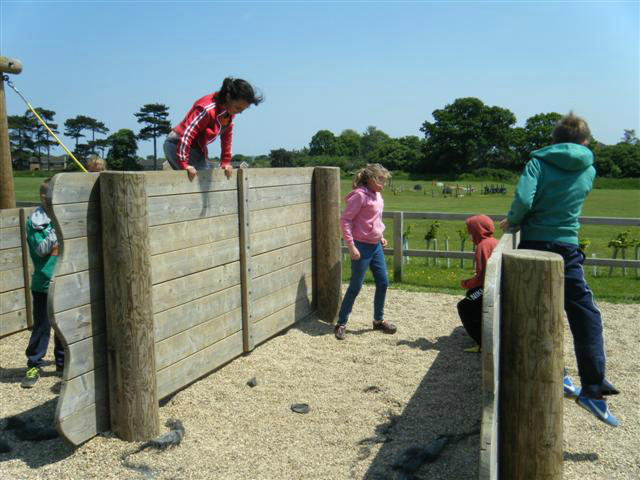 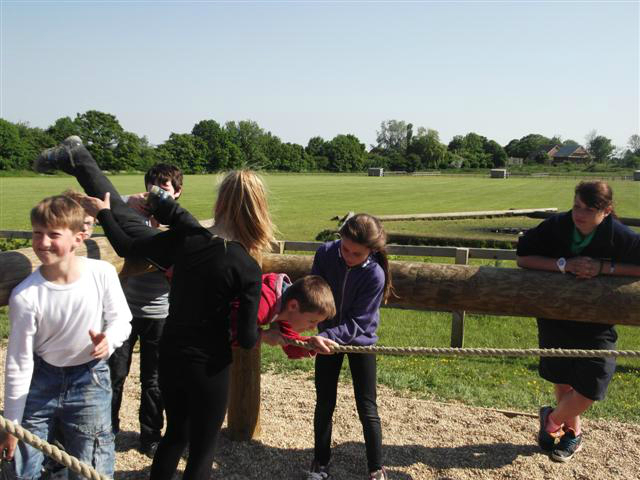 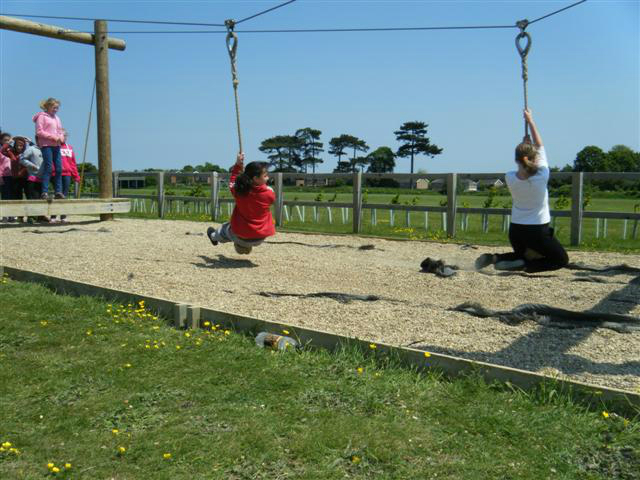 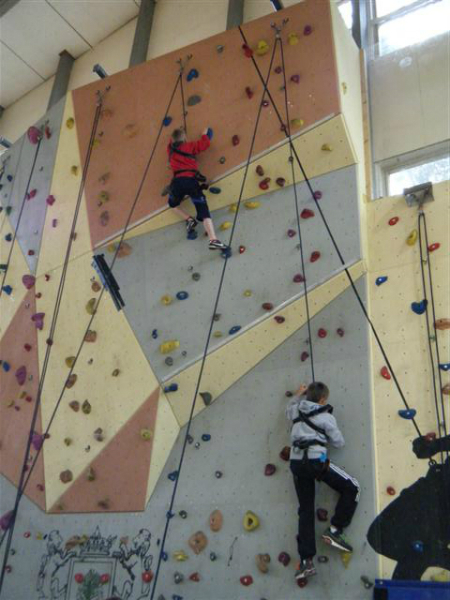 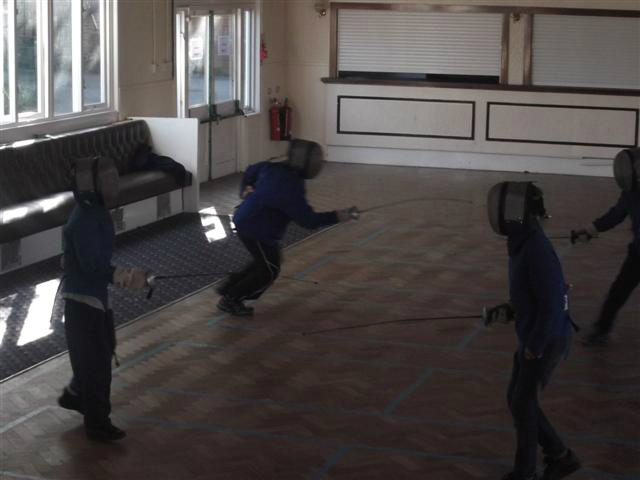 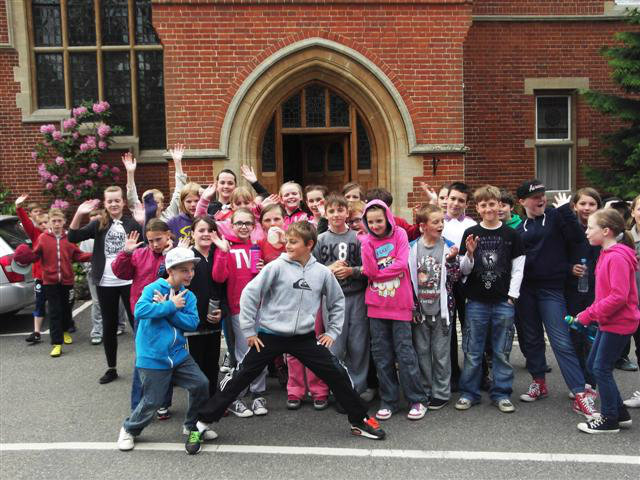 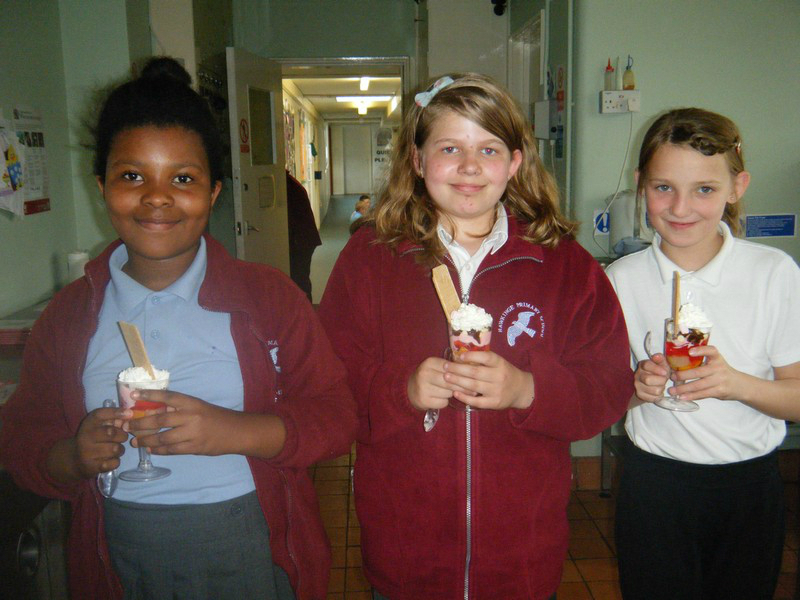 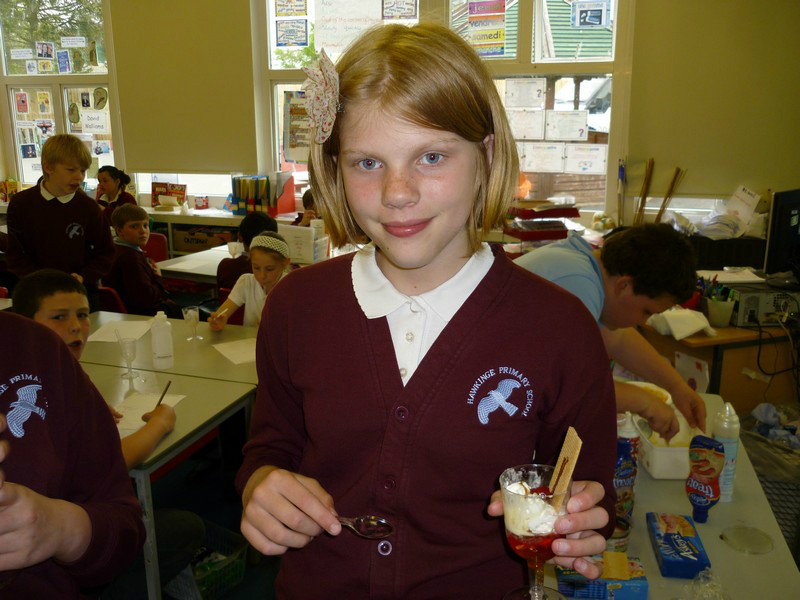 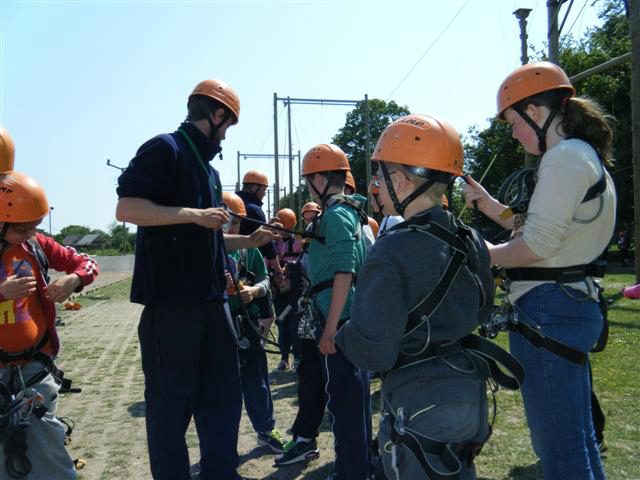 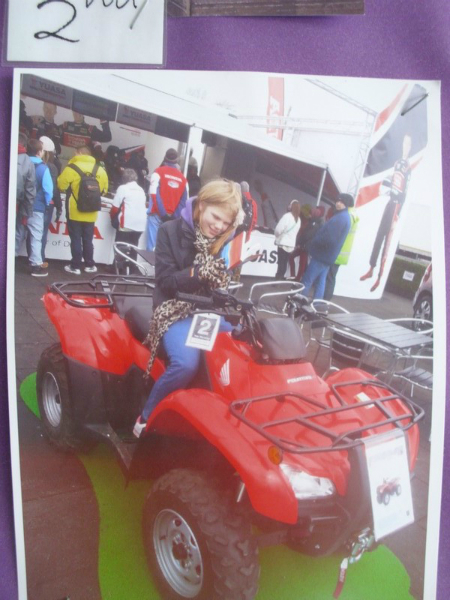 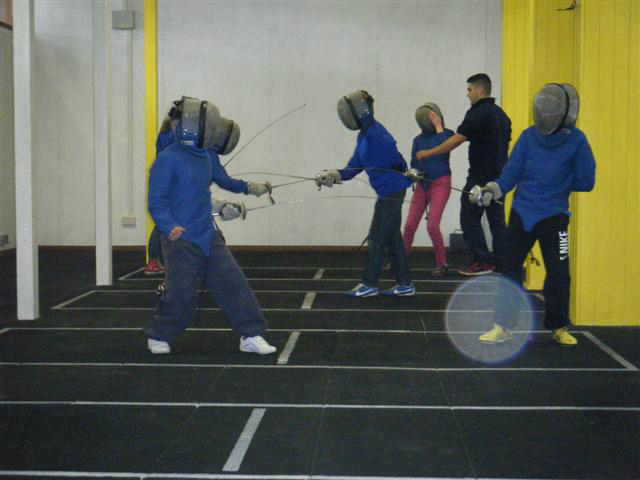 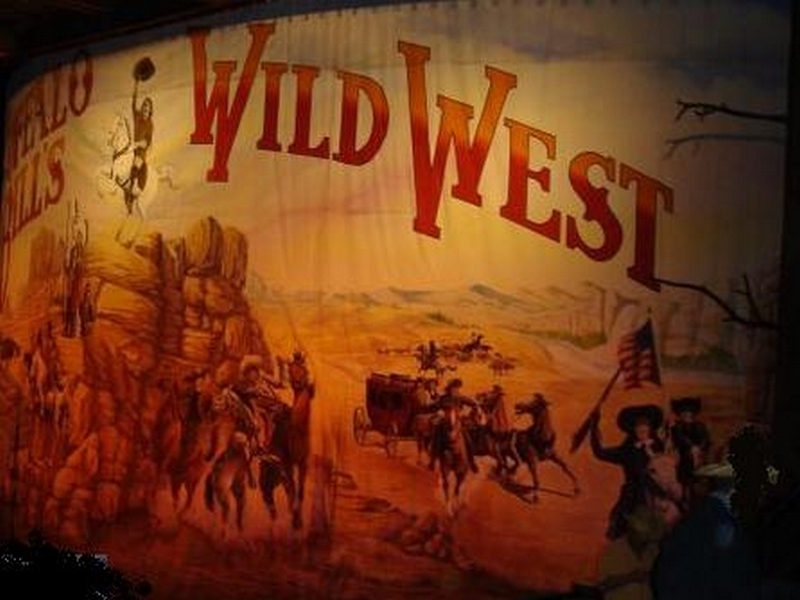 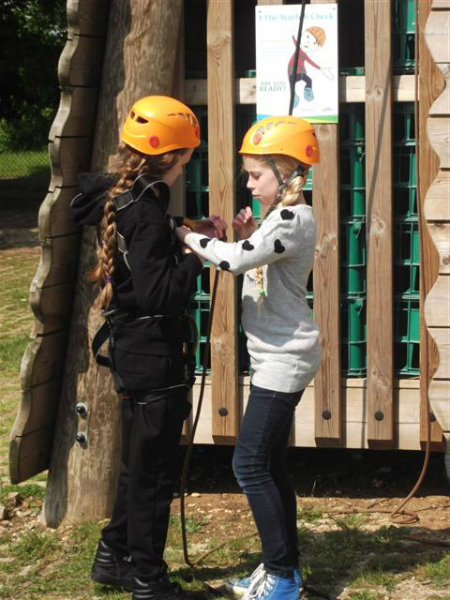 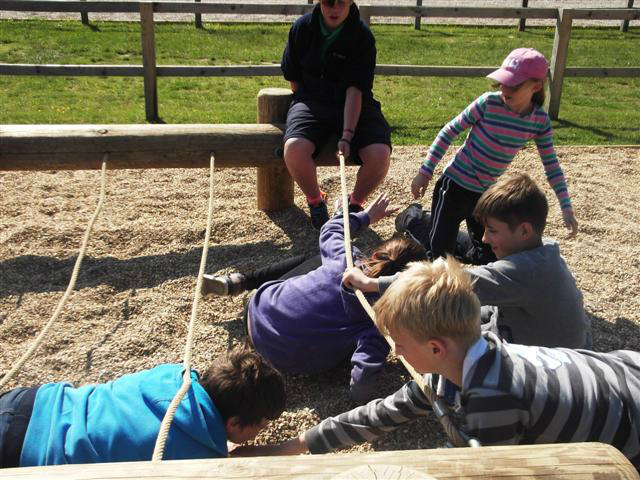 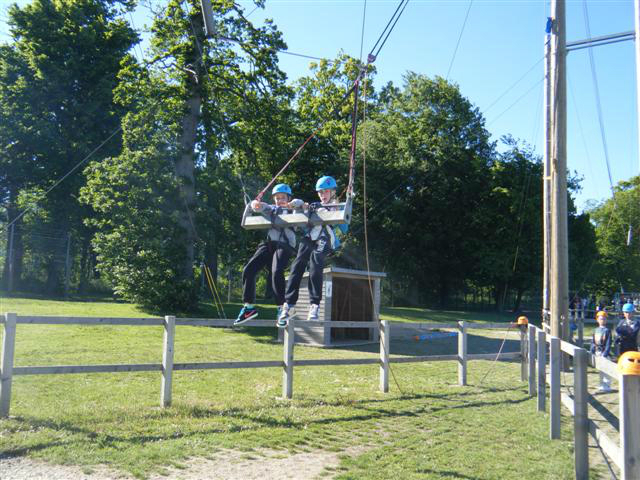 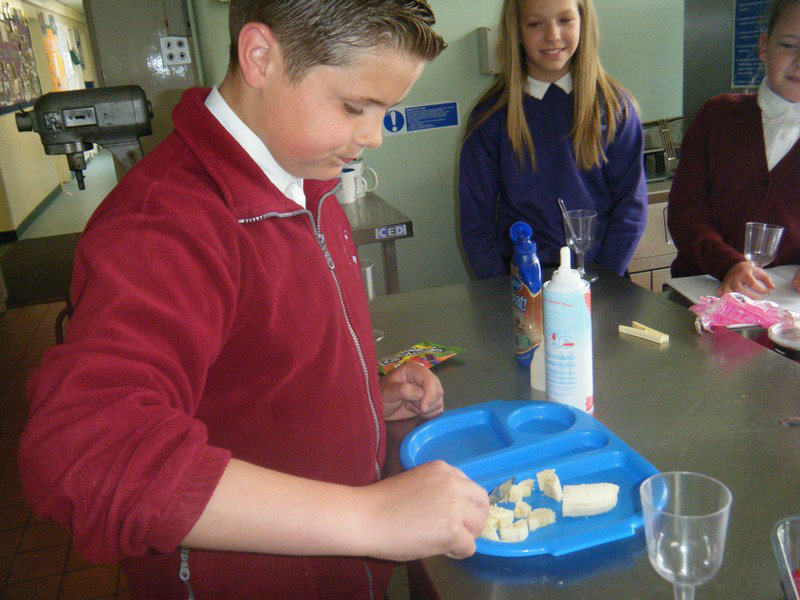 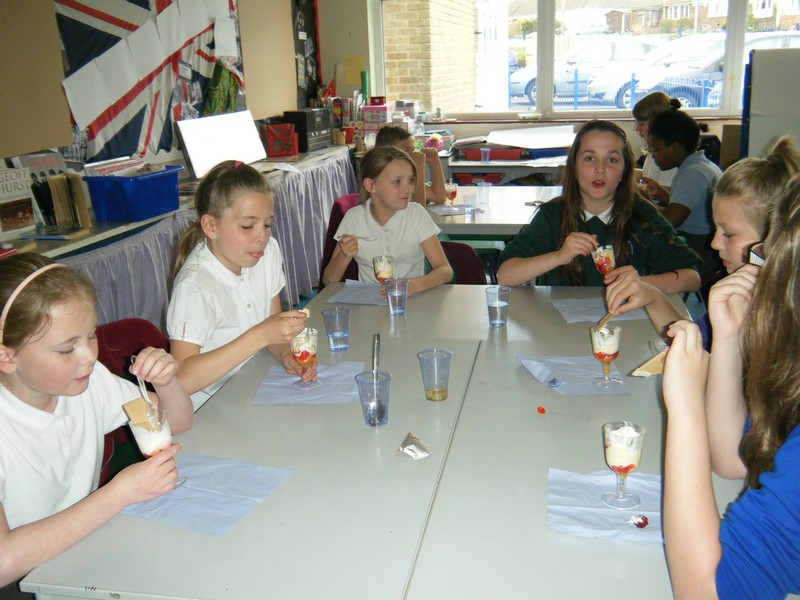 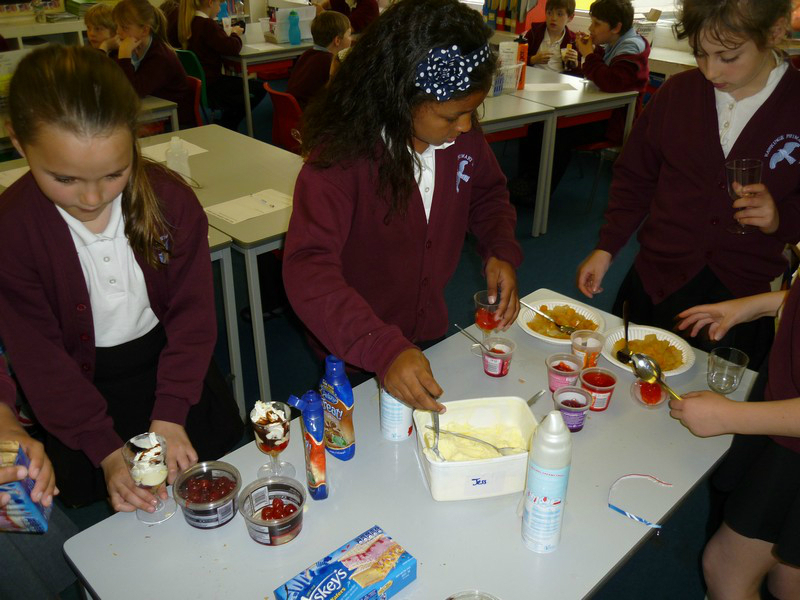 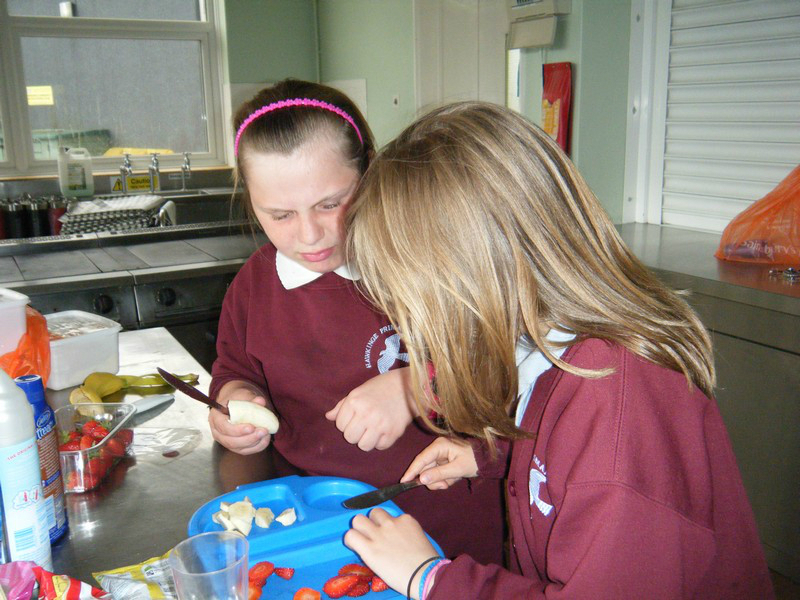 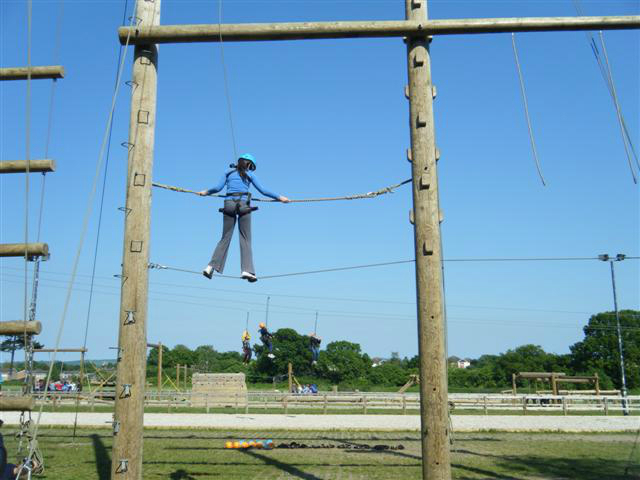 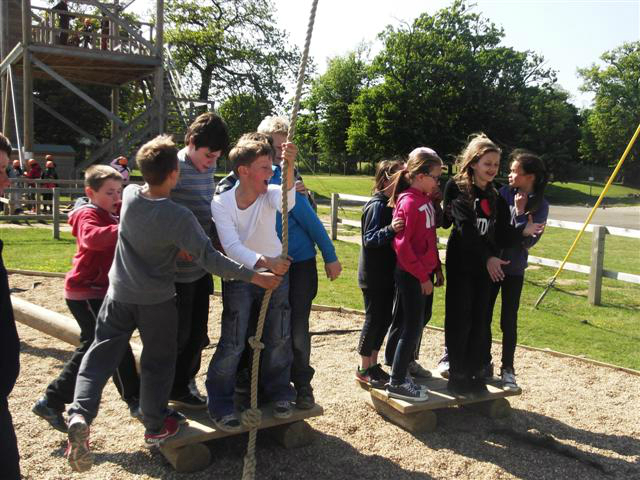 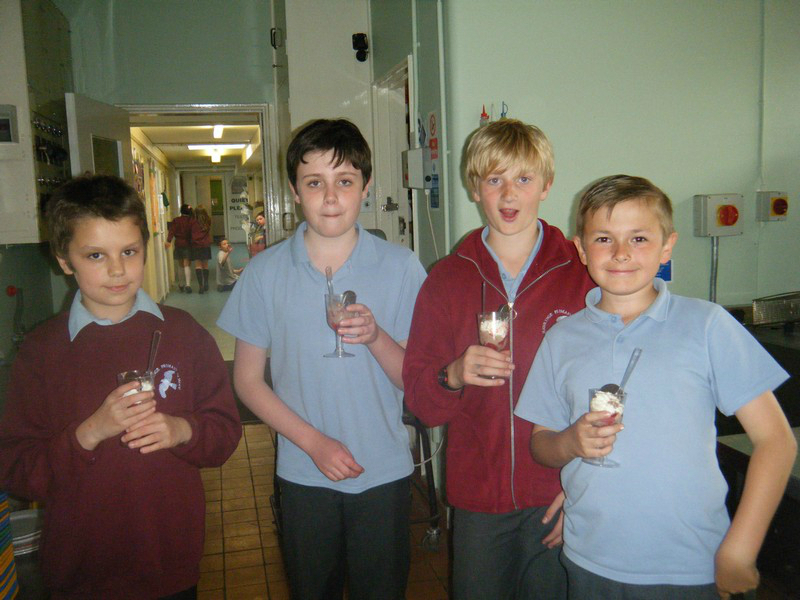 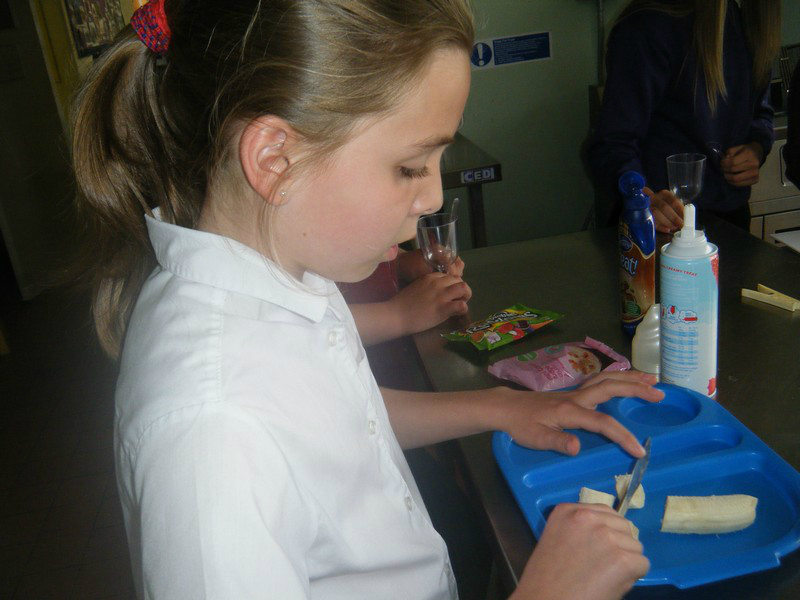 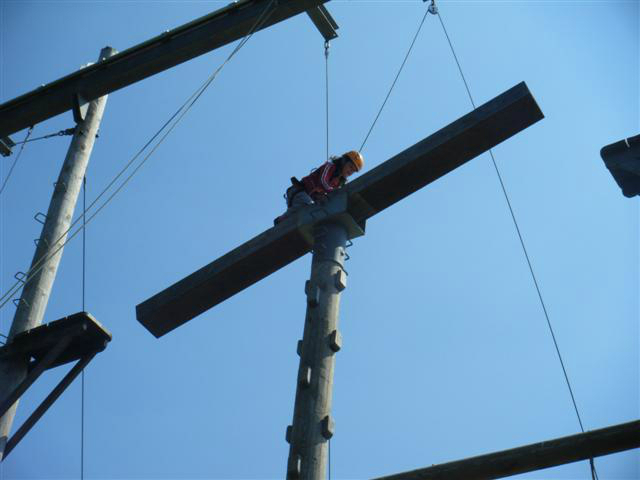 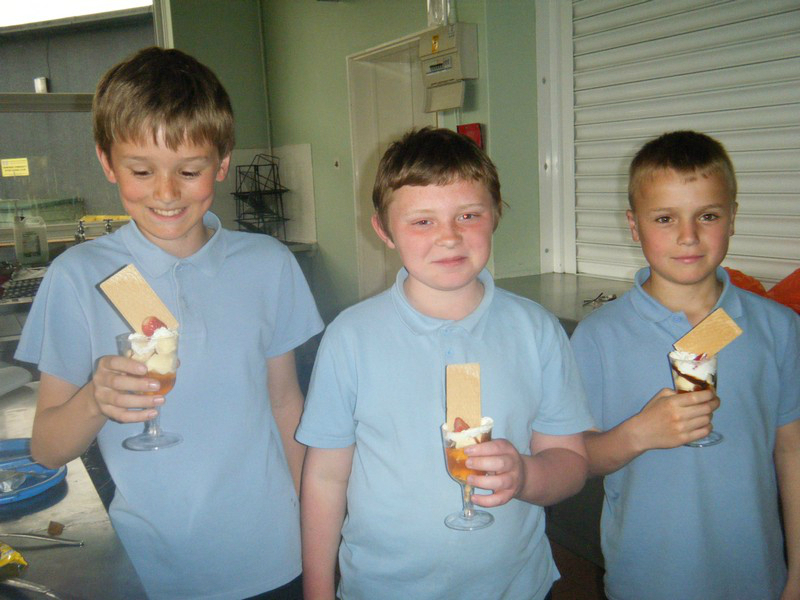 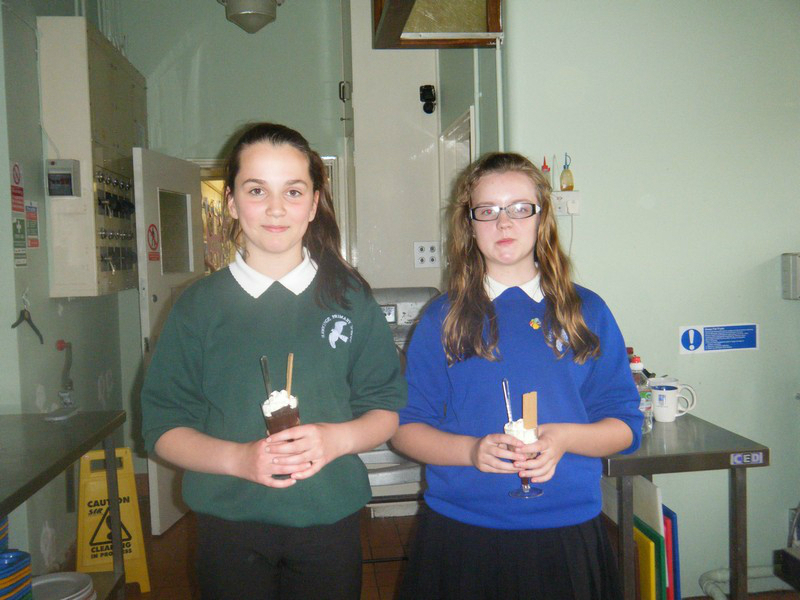 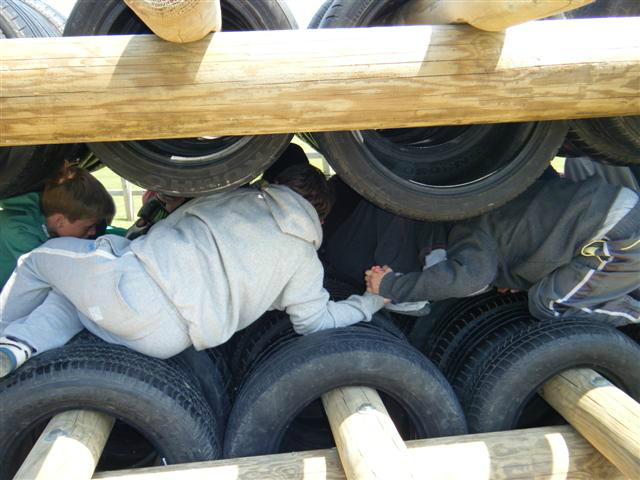 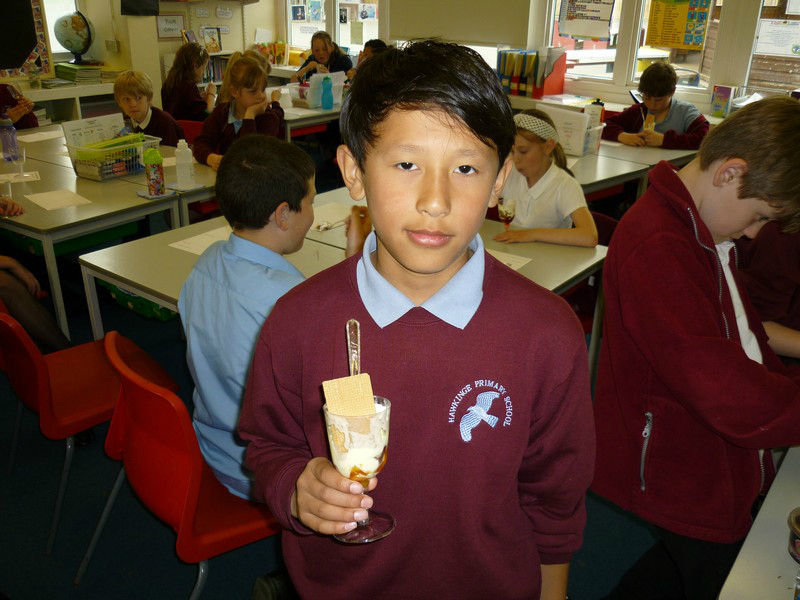 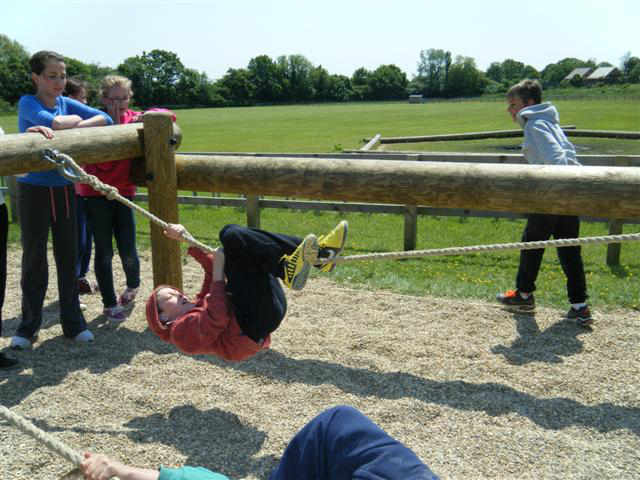 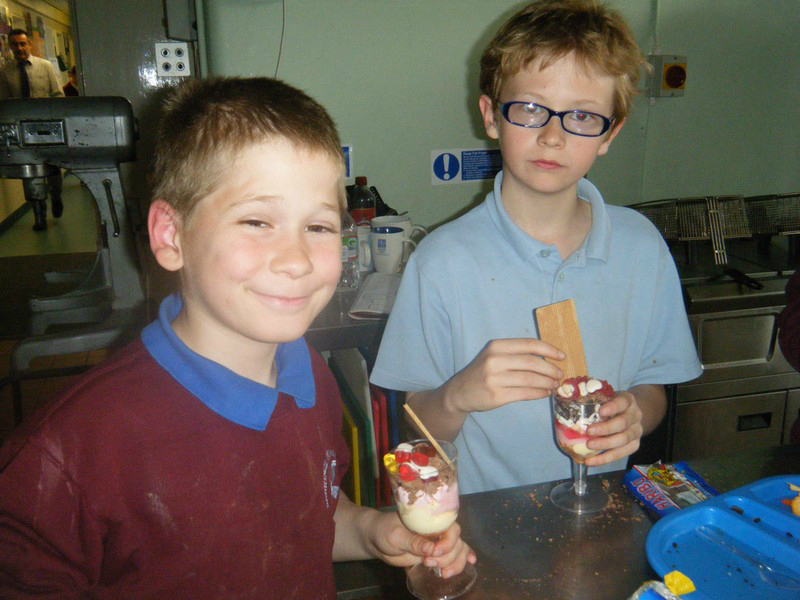 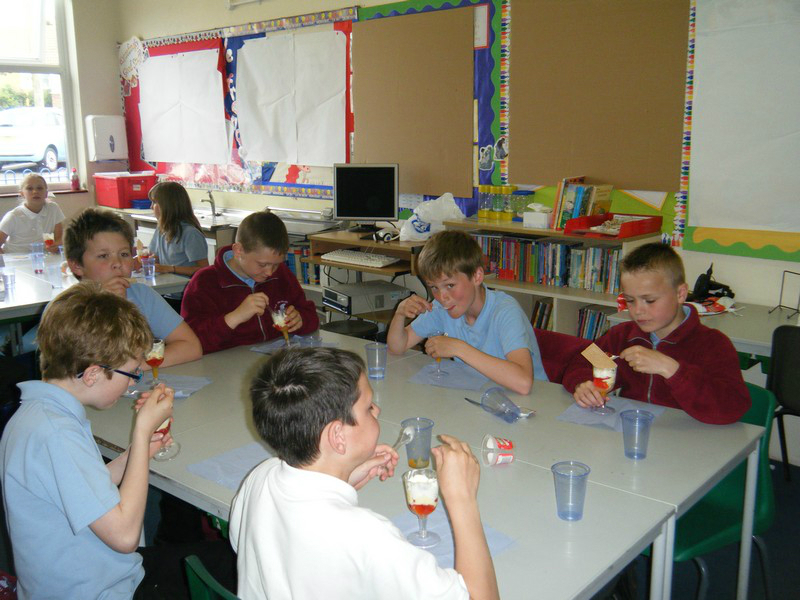 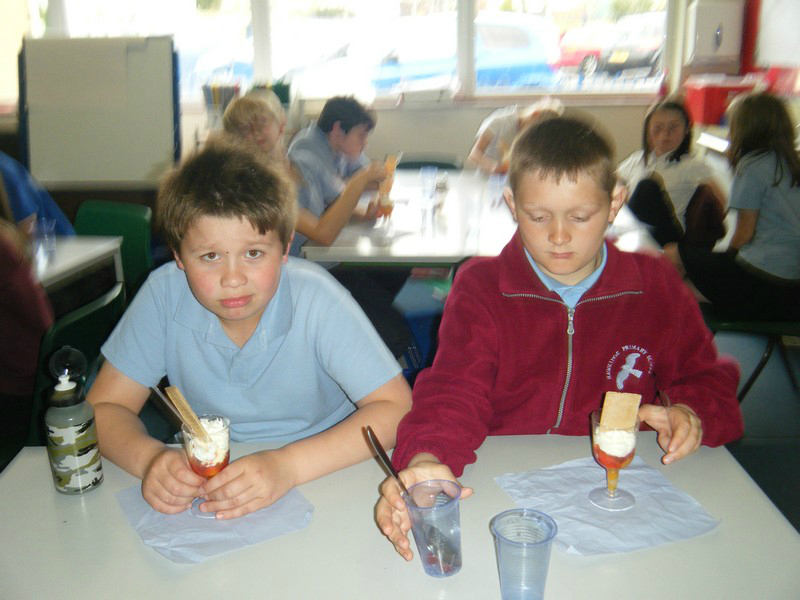 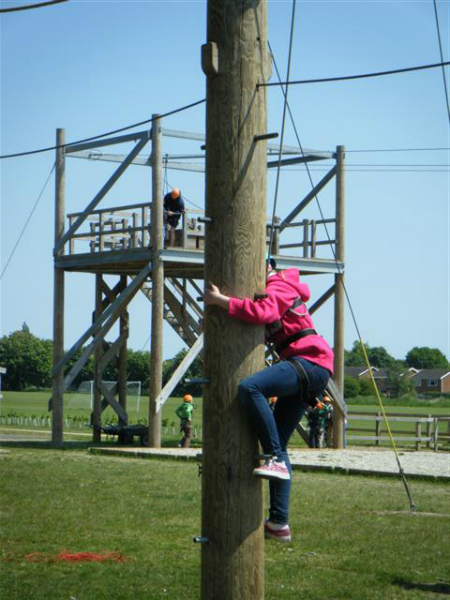 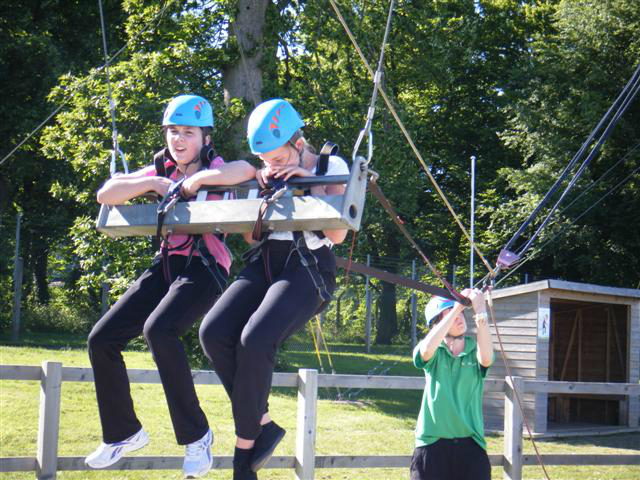 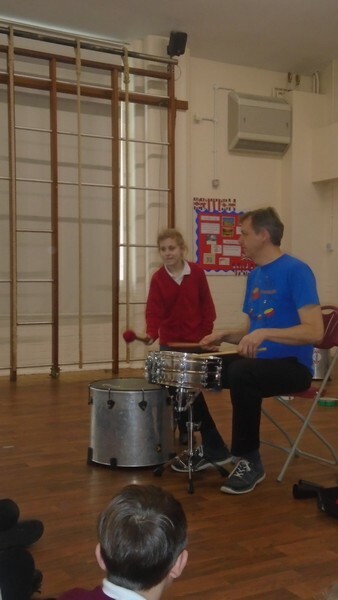 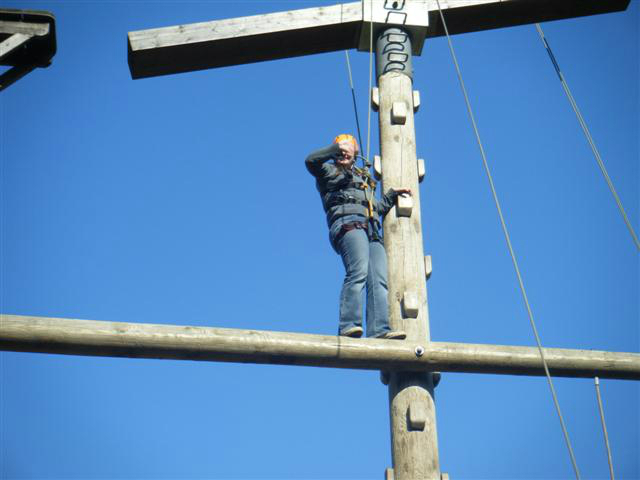 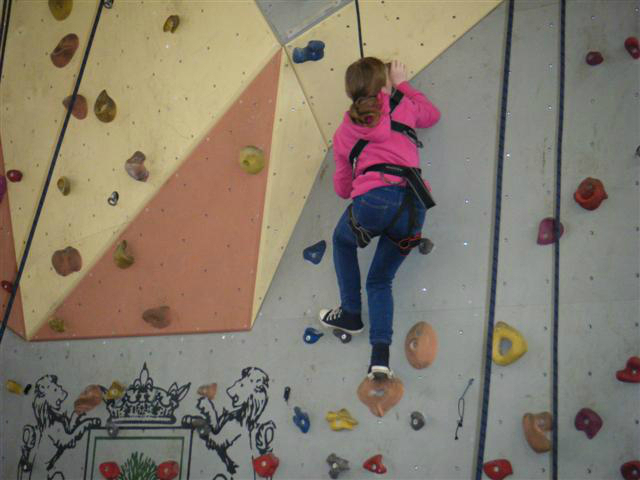 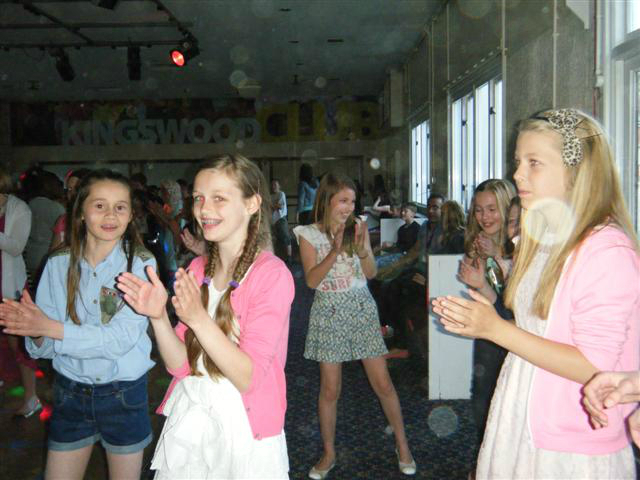 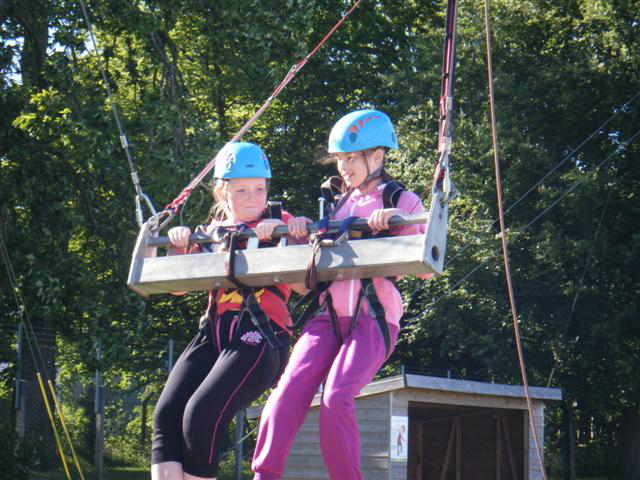 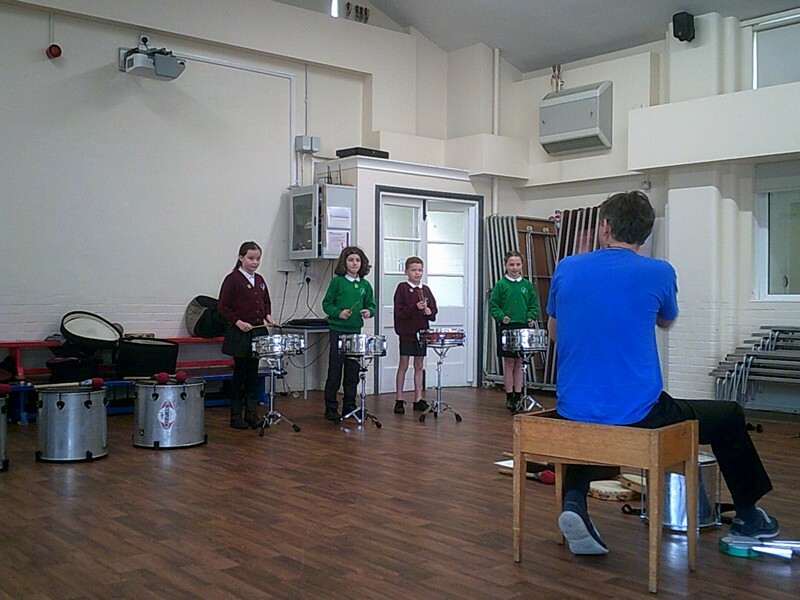 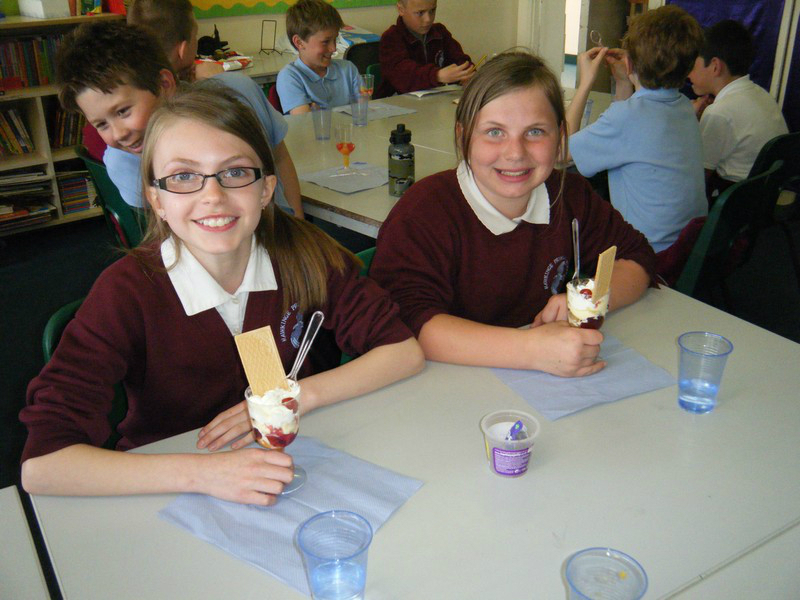 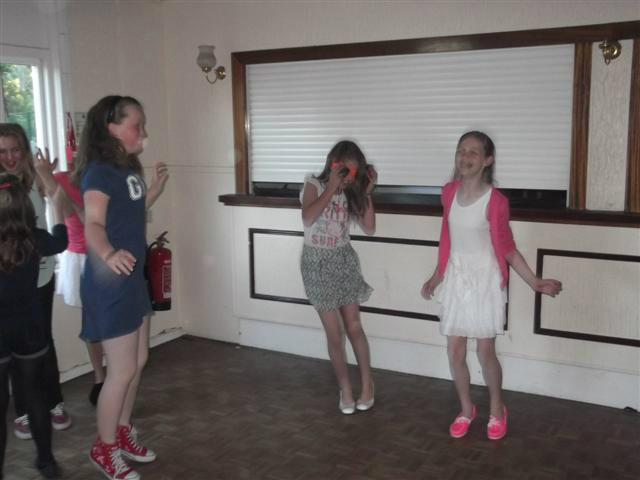 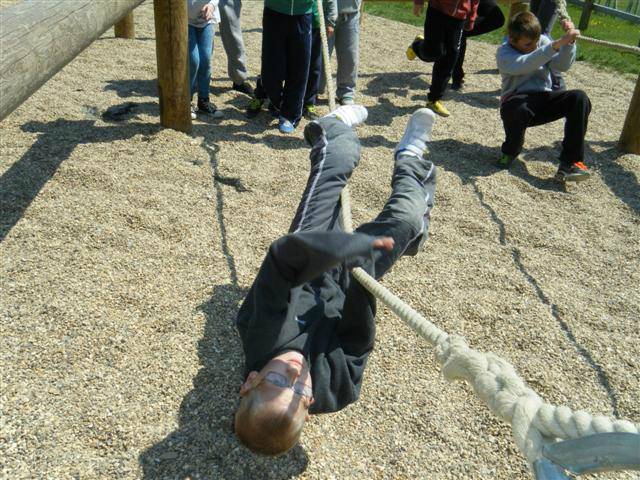 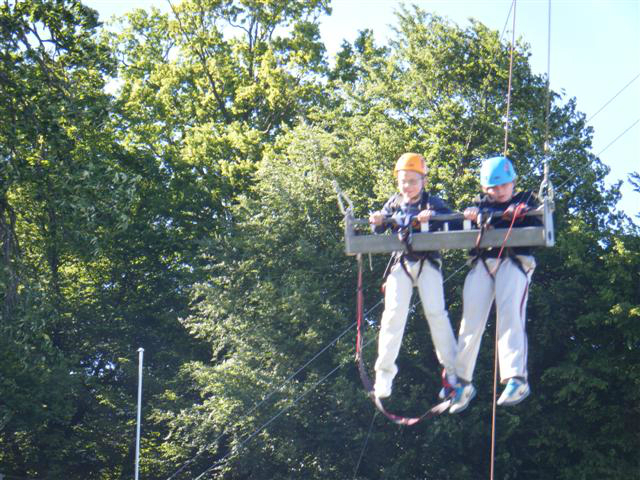 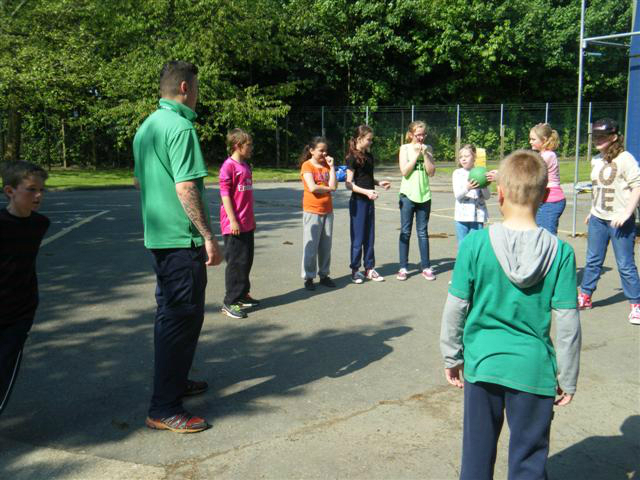 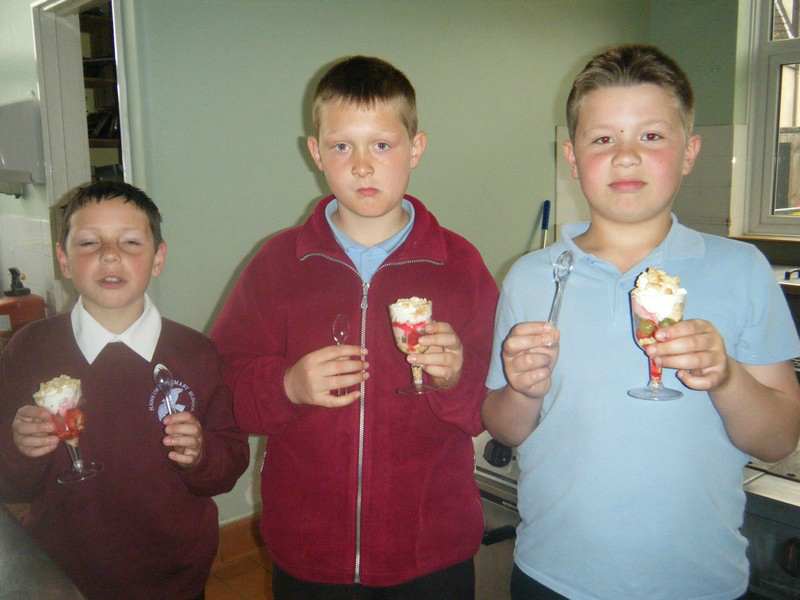 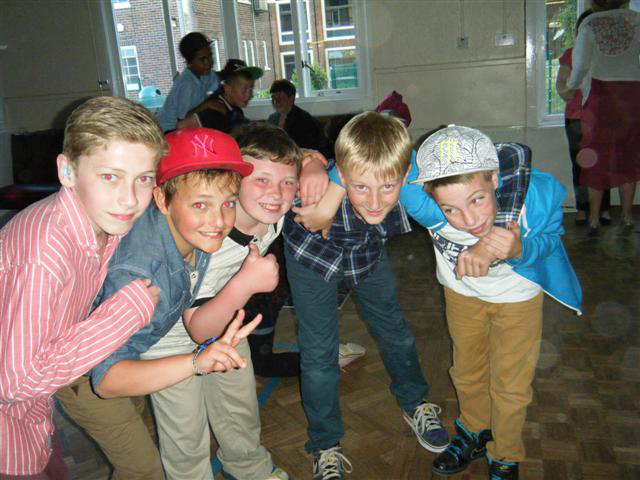 Year 6 children enjoy the school’s annual residential trip! 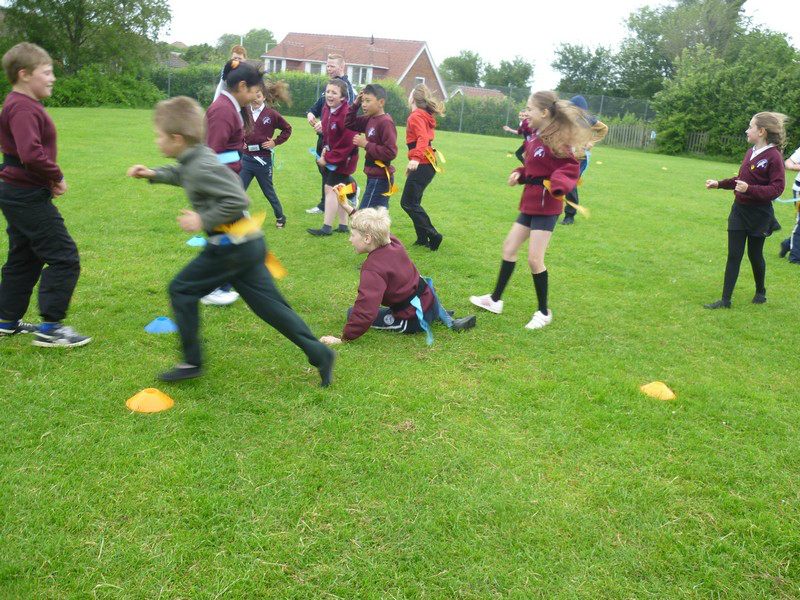 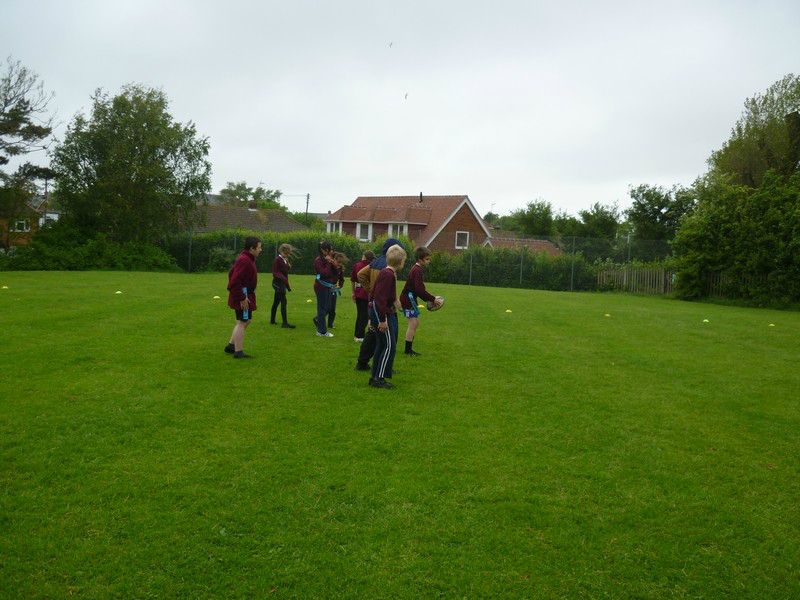 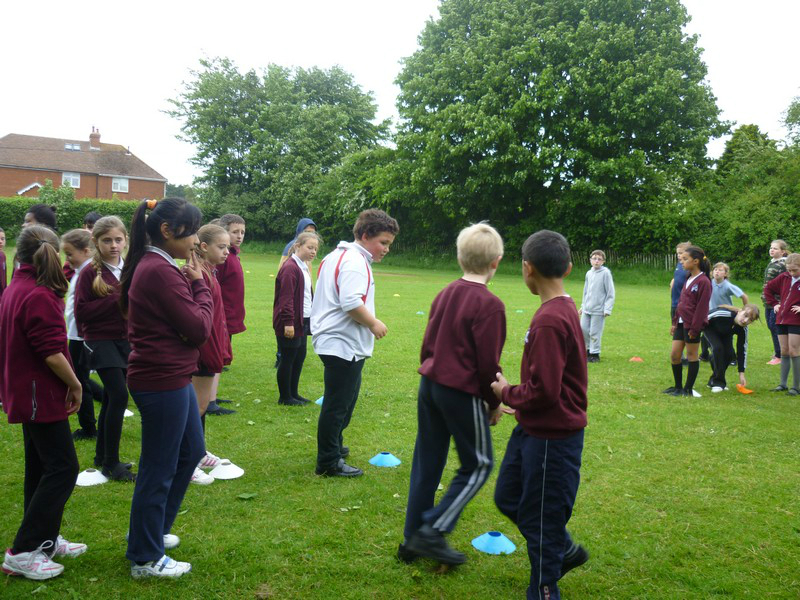 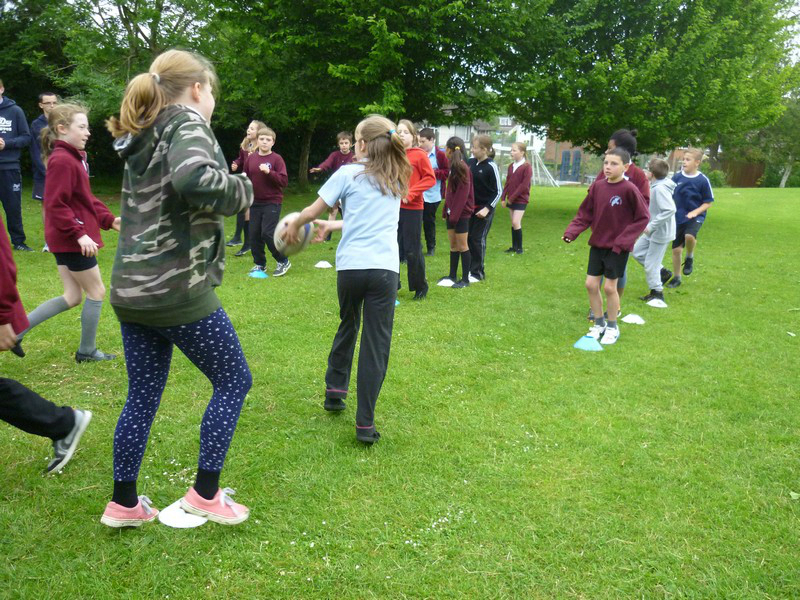 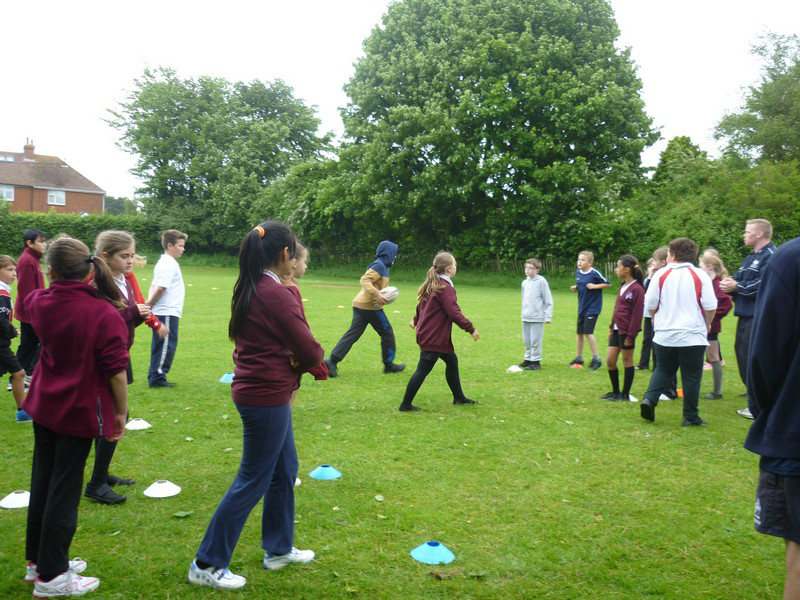 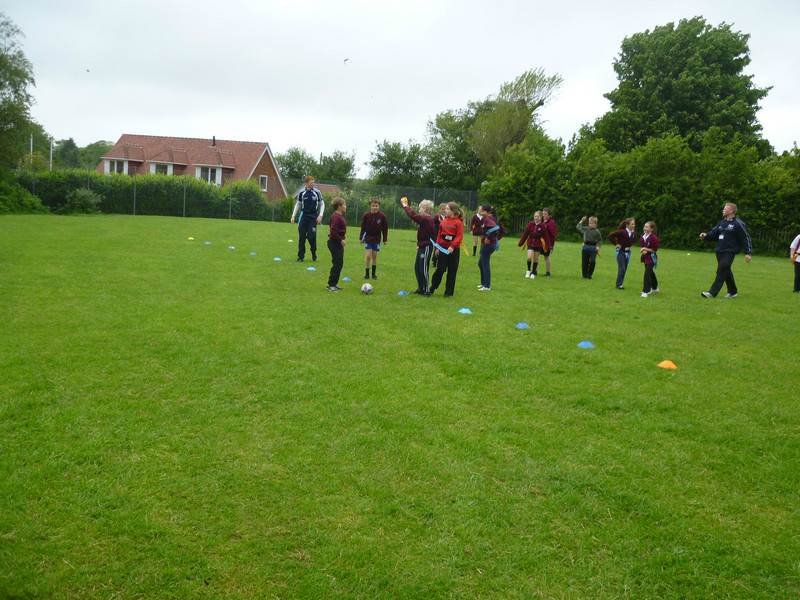 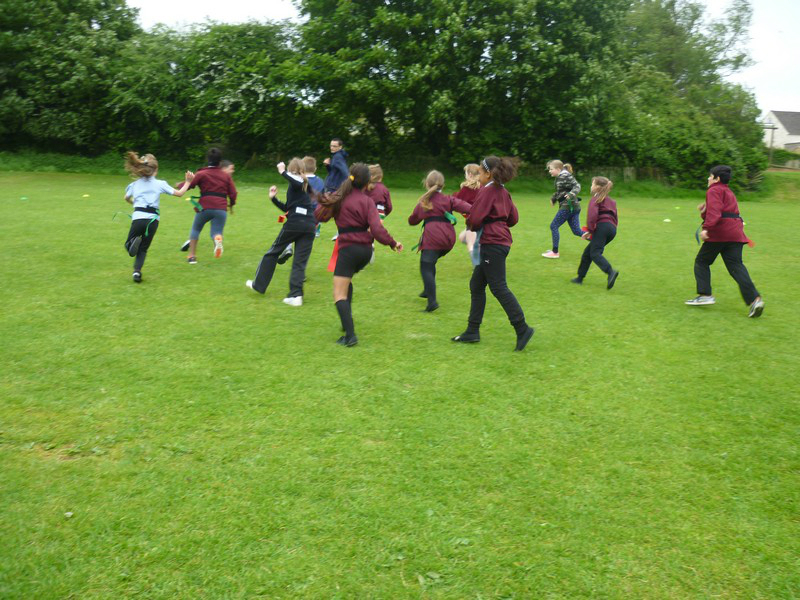 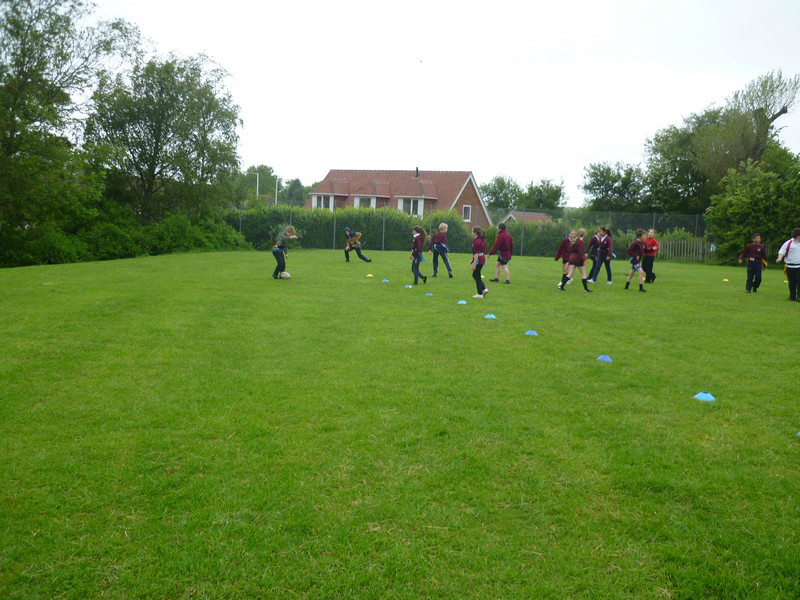 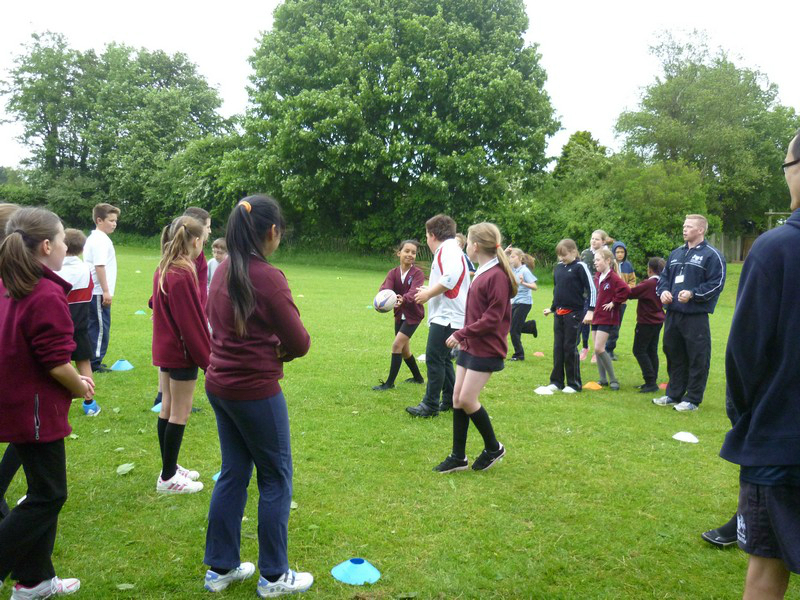 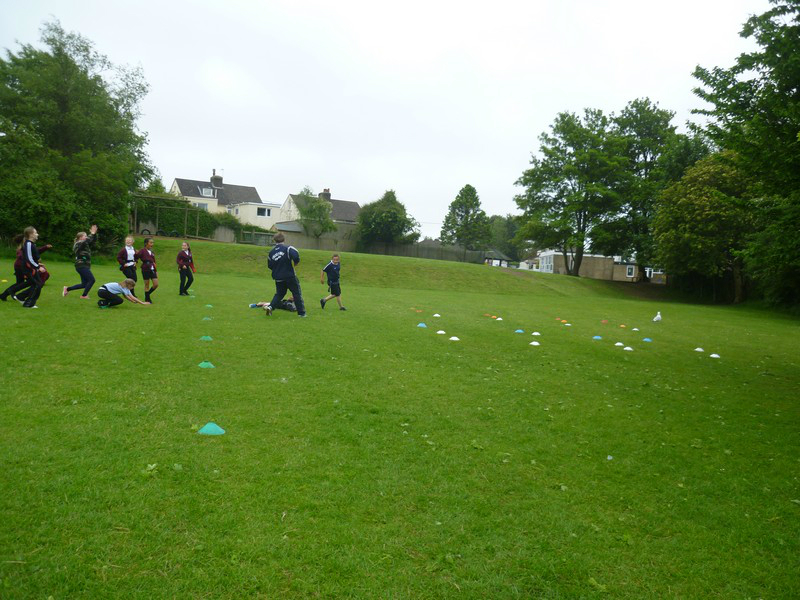 Year 5 children learn the rules of tag rugby! 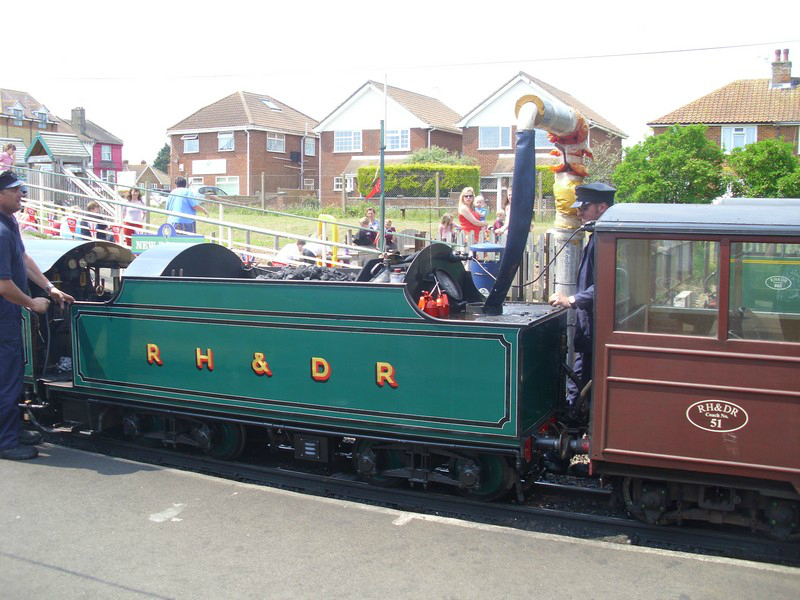 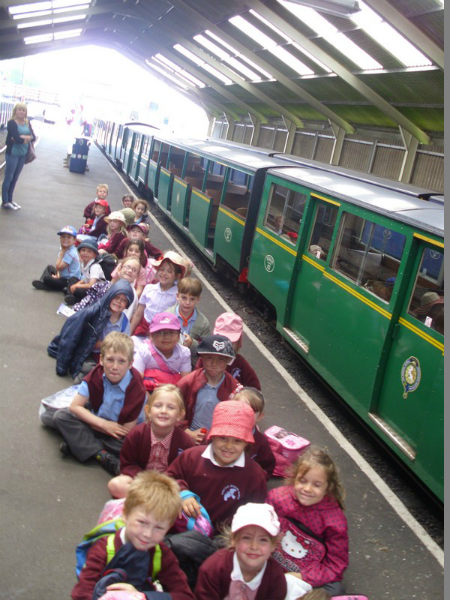 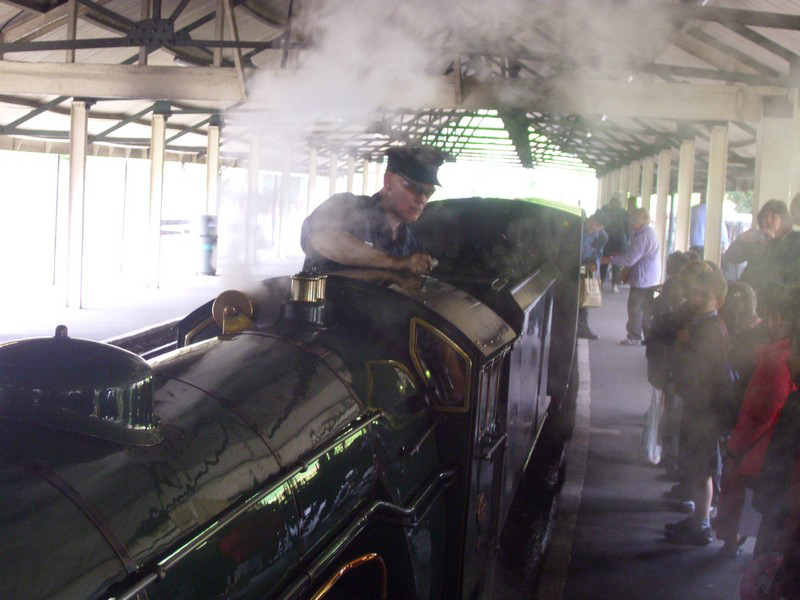 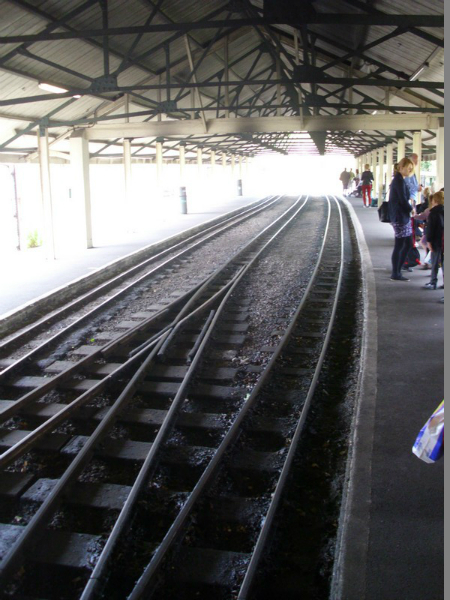 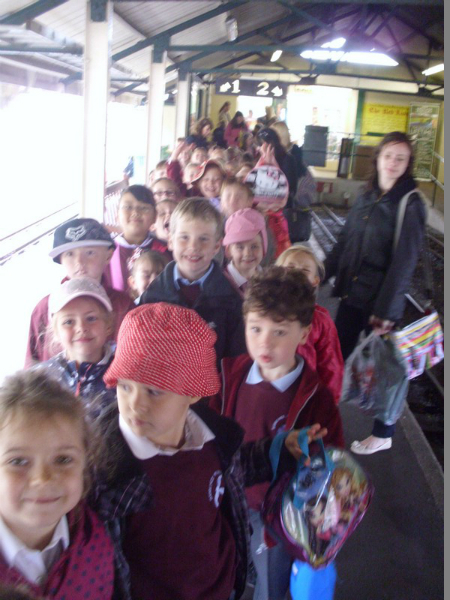 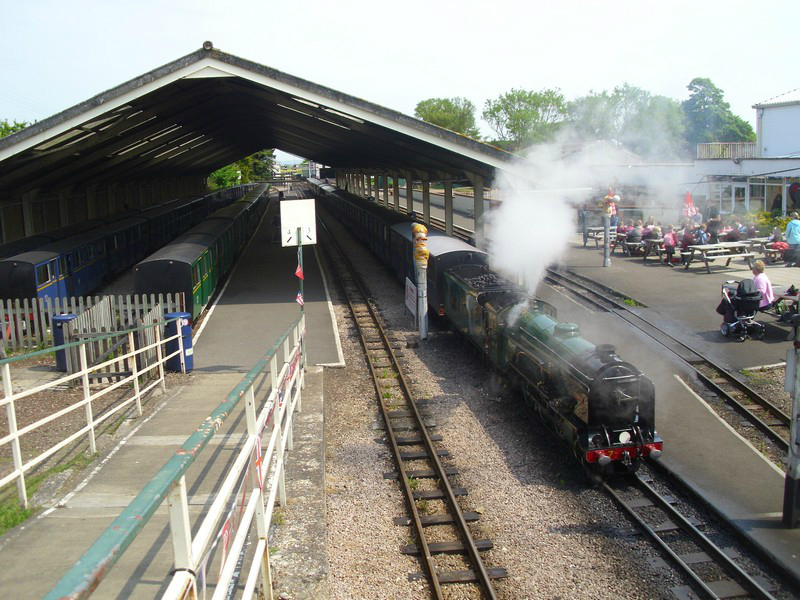 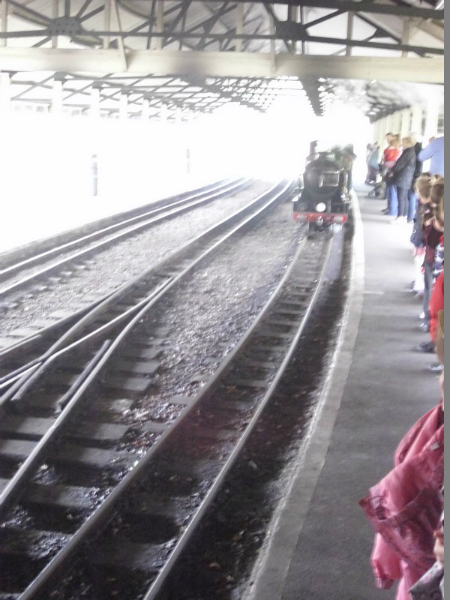 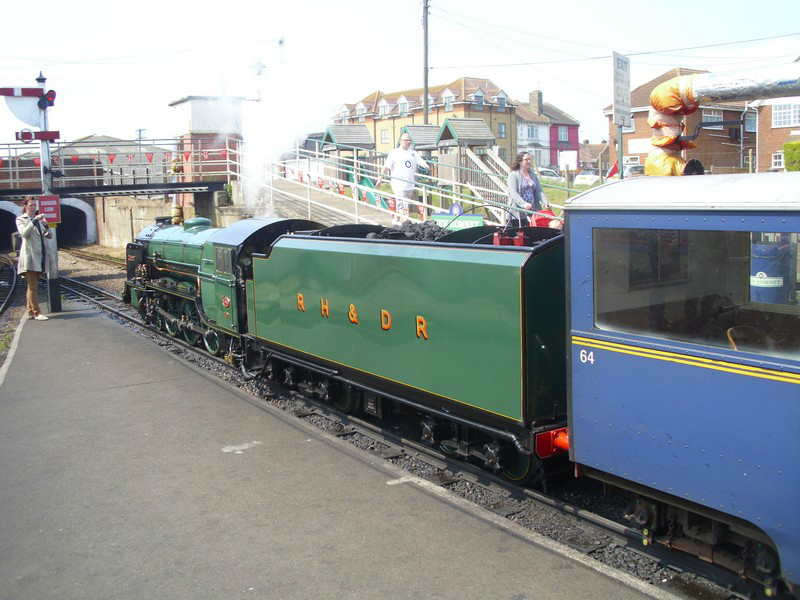 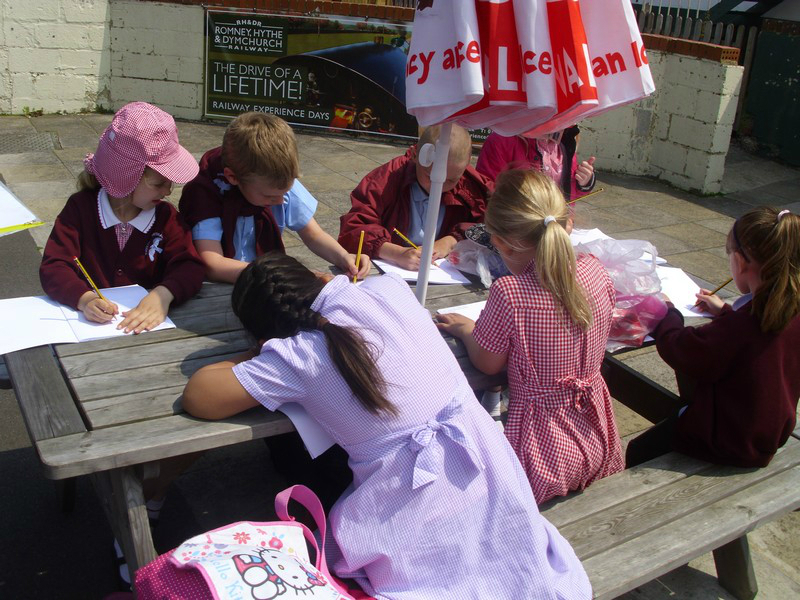 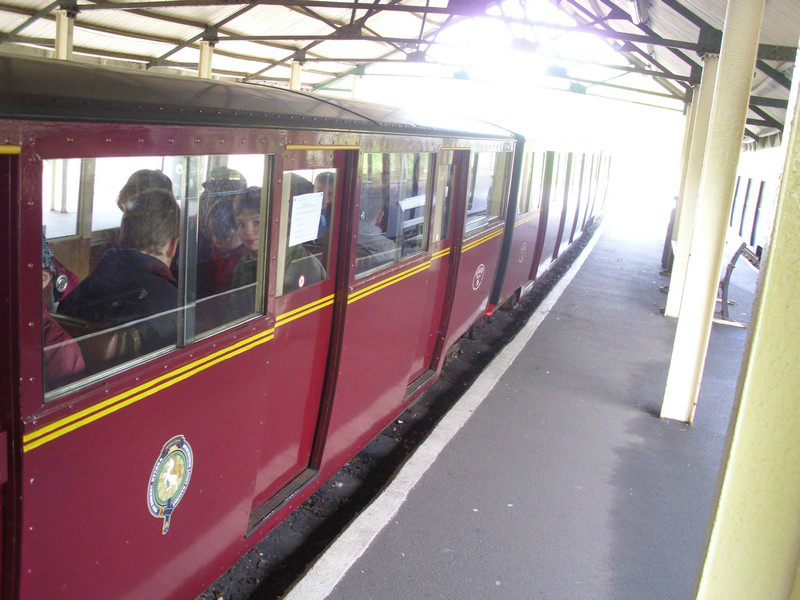 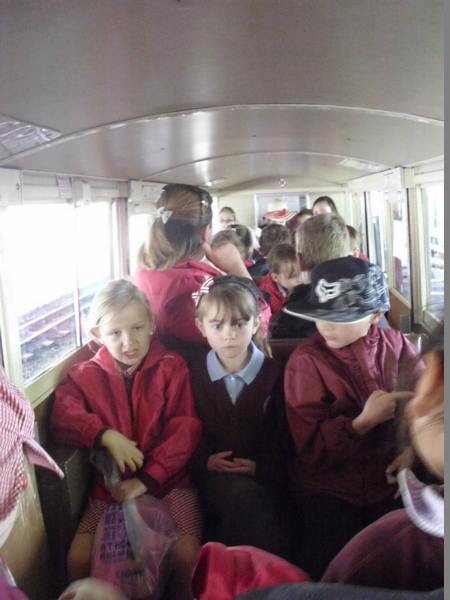 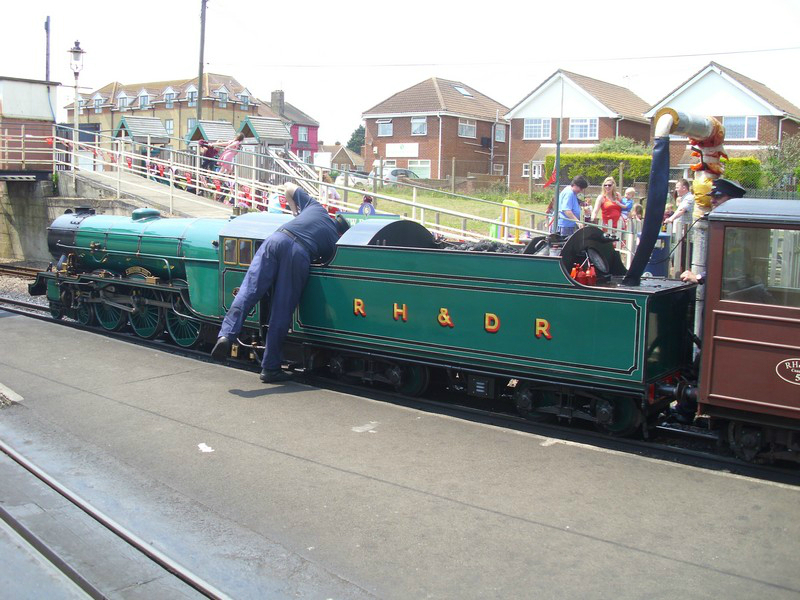 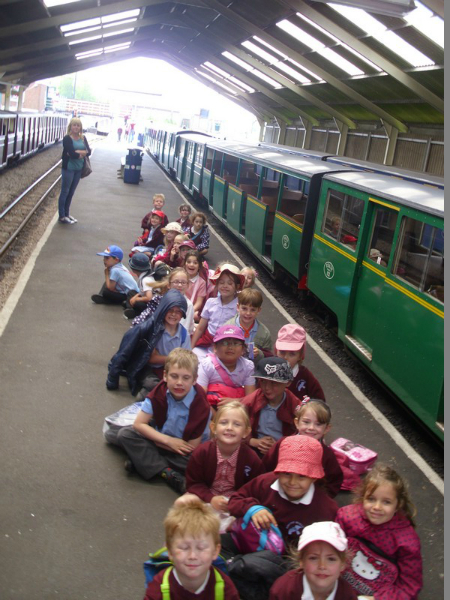 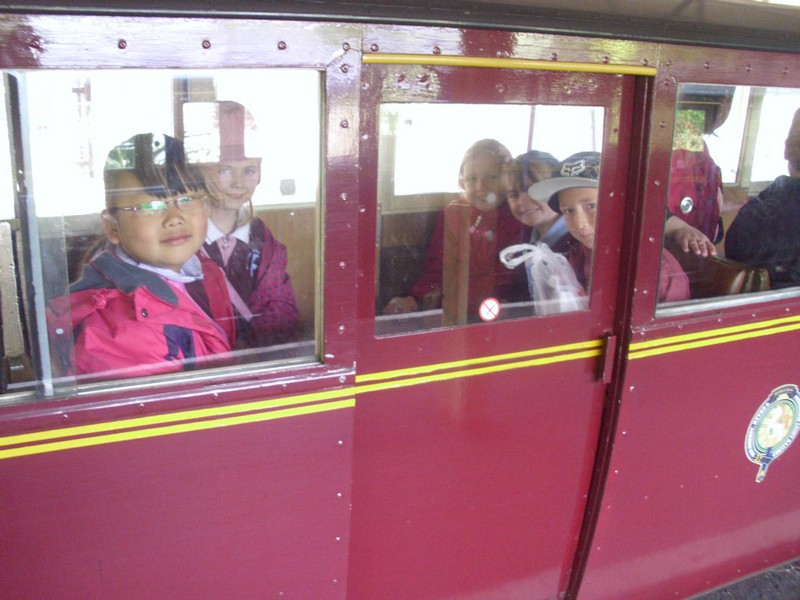 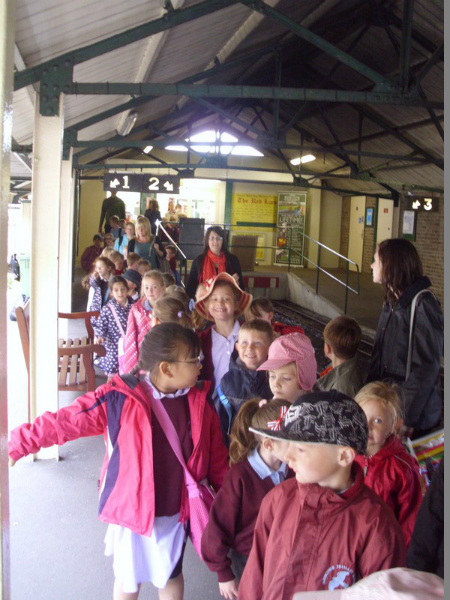 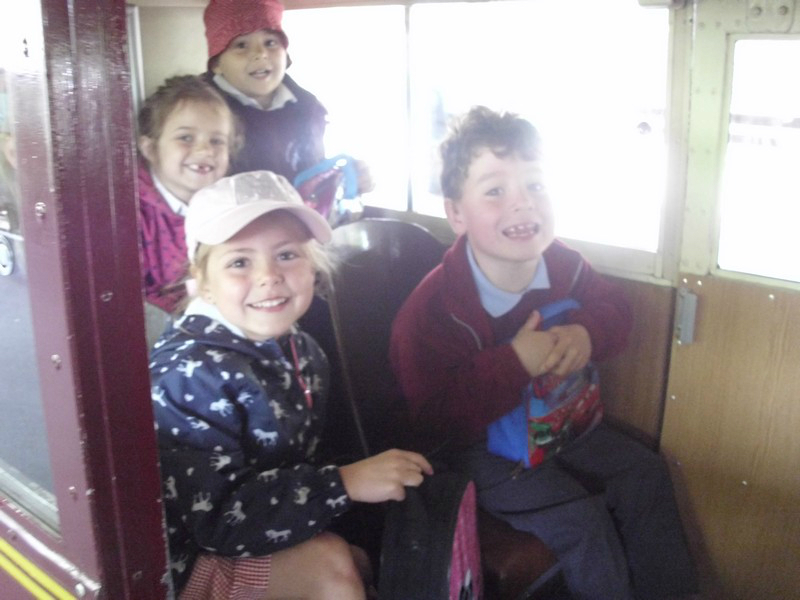 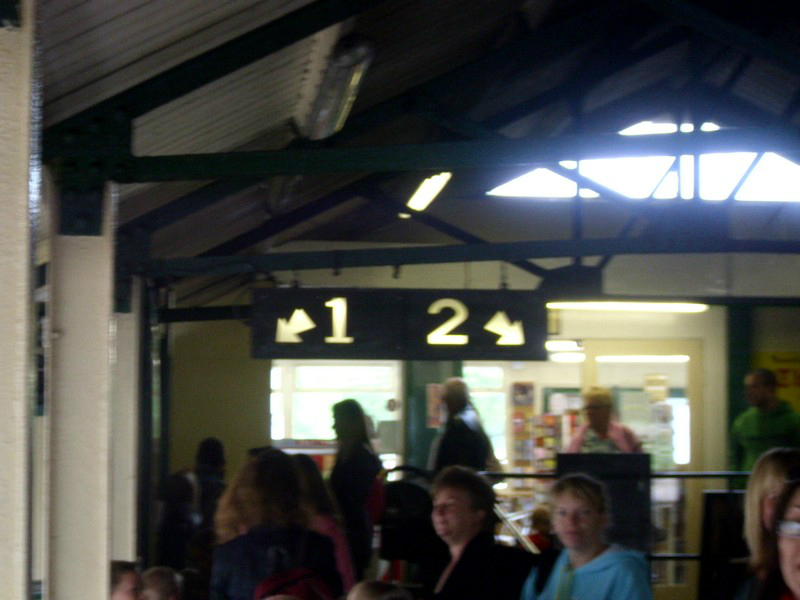 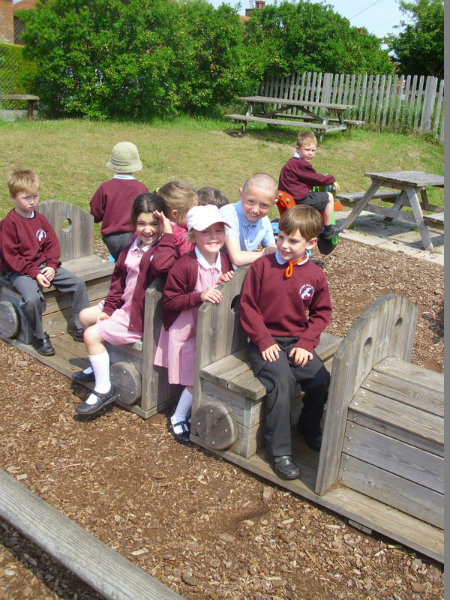 Children in Waddell class enjoy a trip on the Romney, Hythe and Dymchurch train! 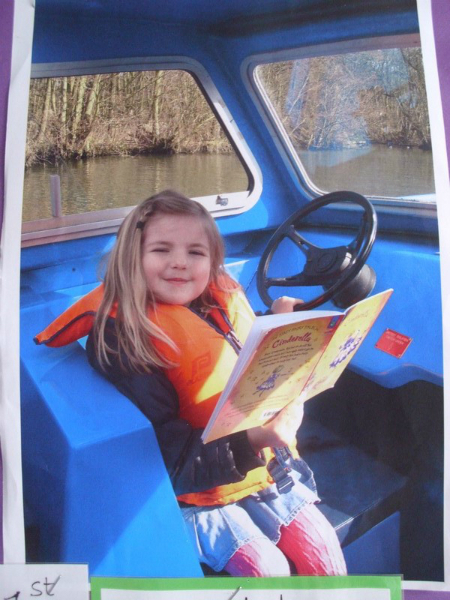 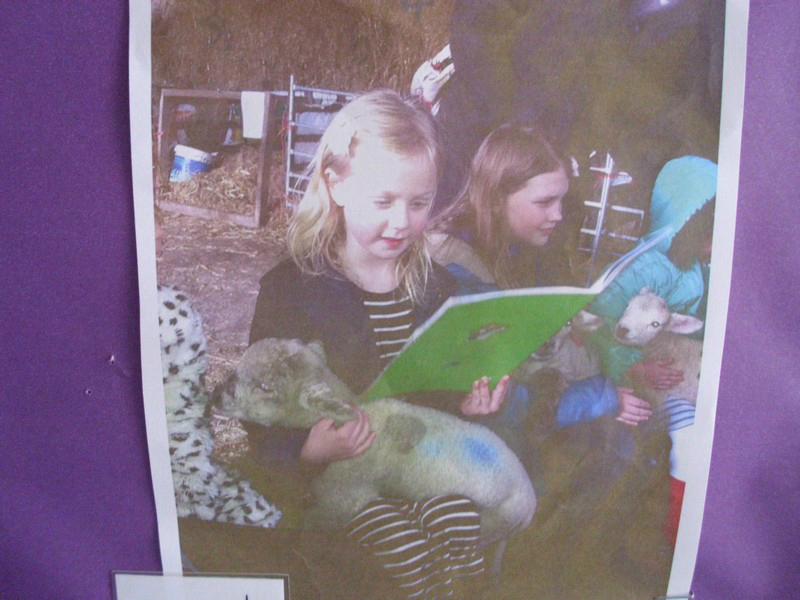 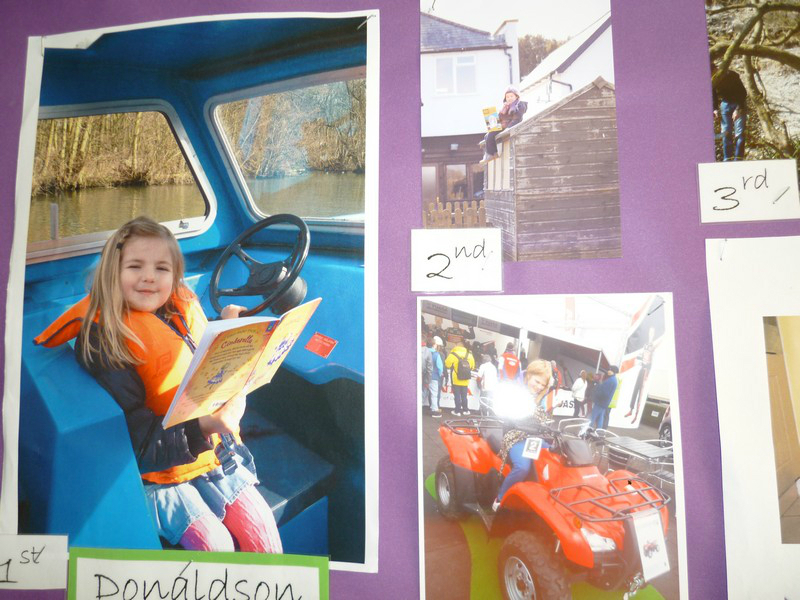 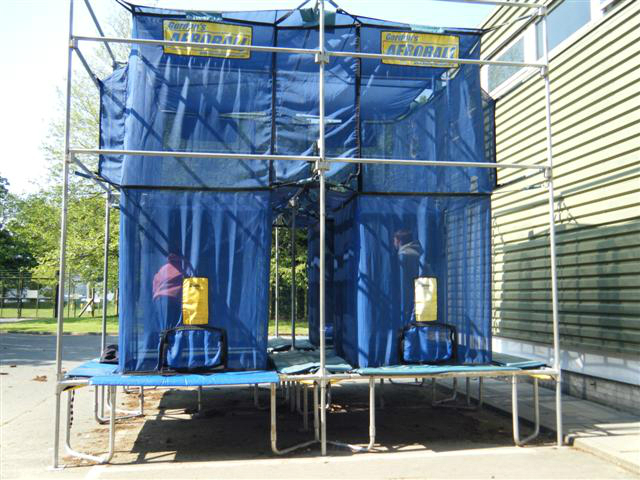 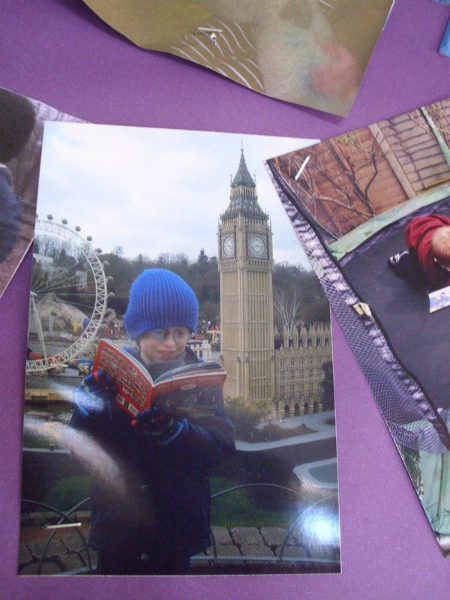 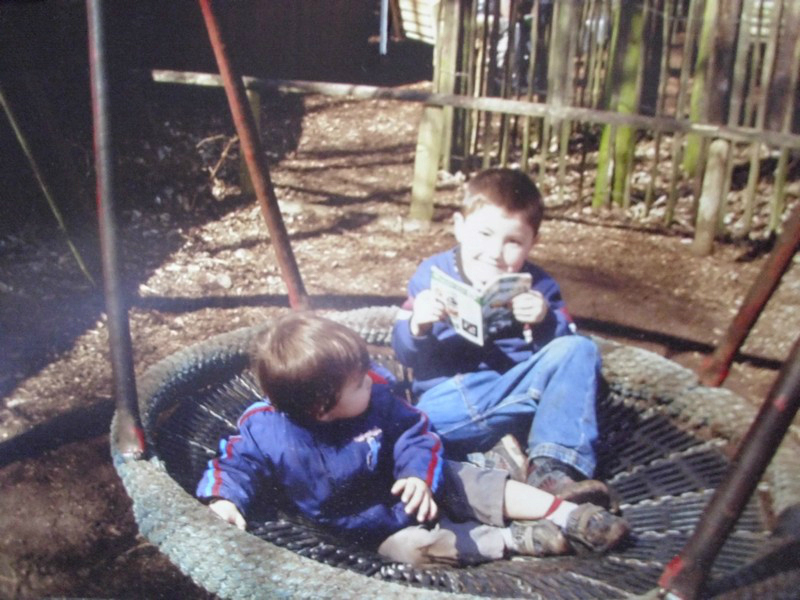 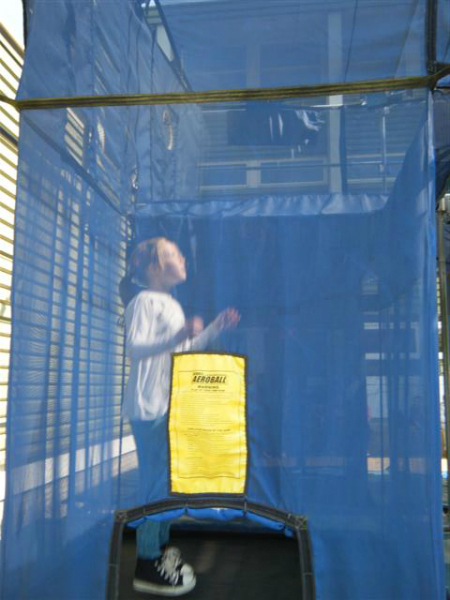 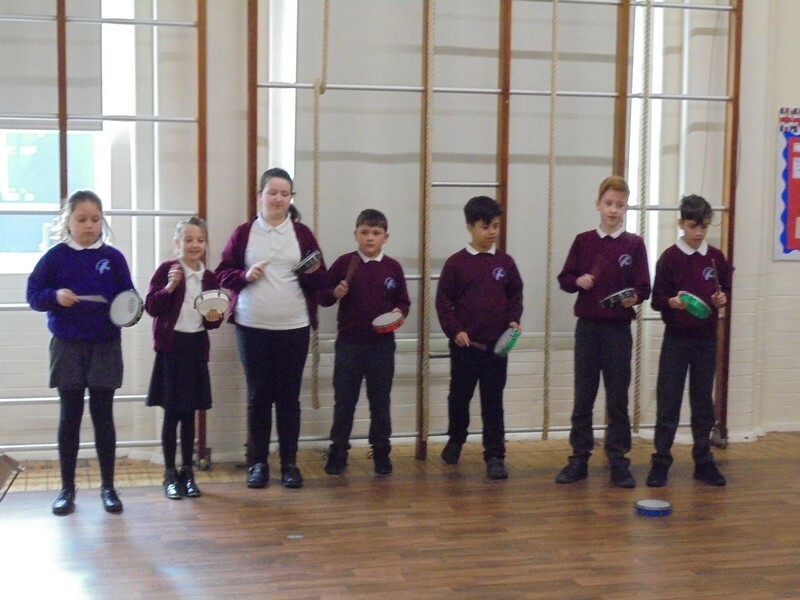 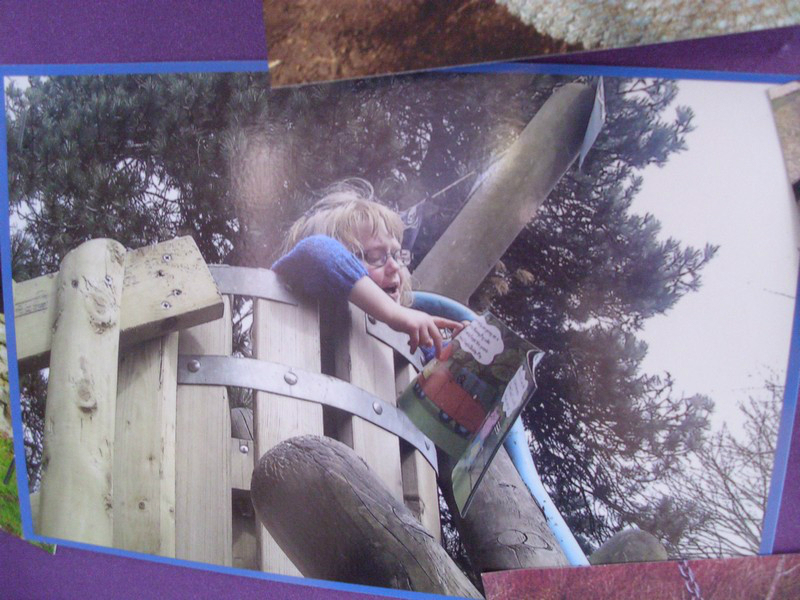 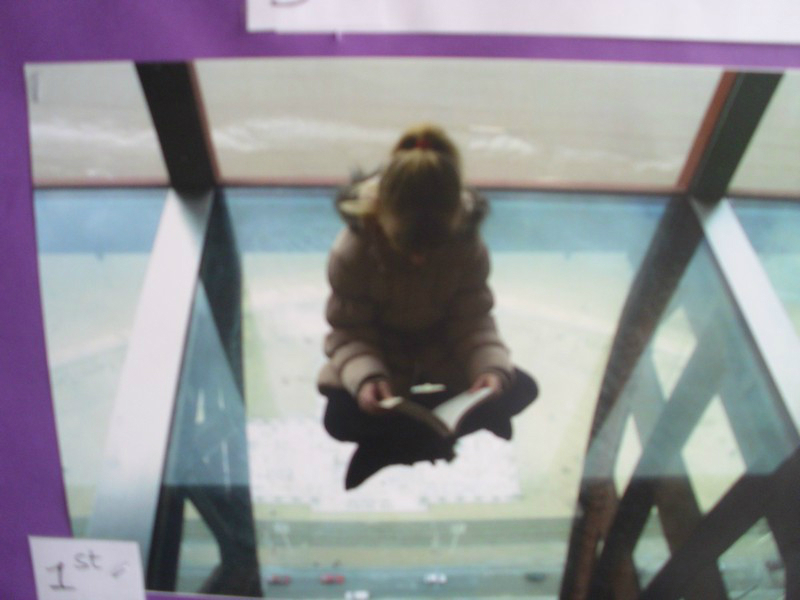 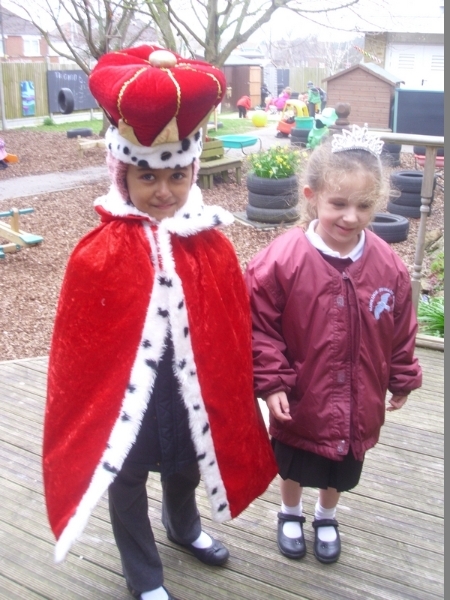 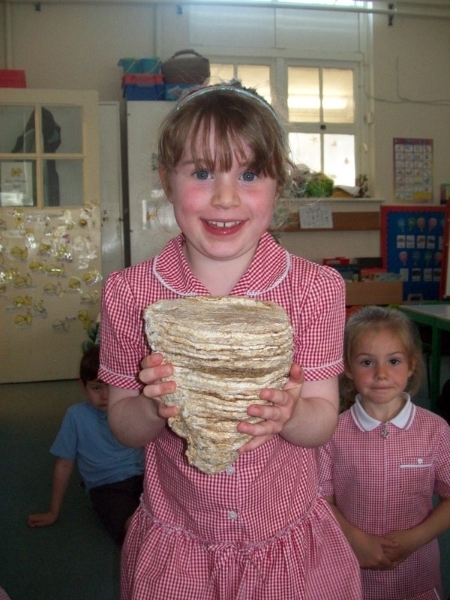 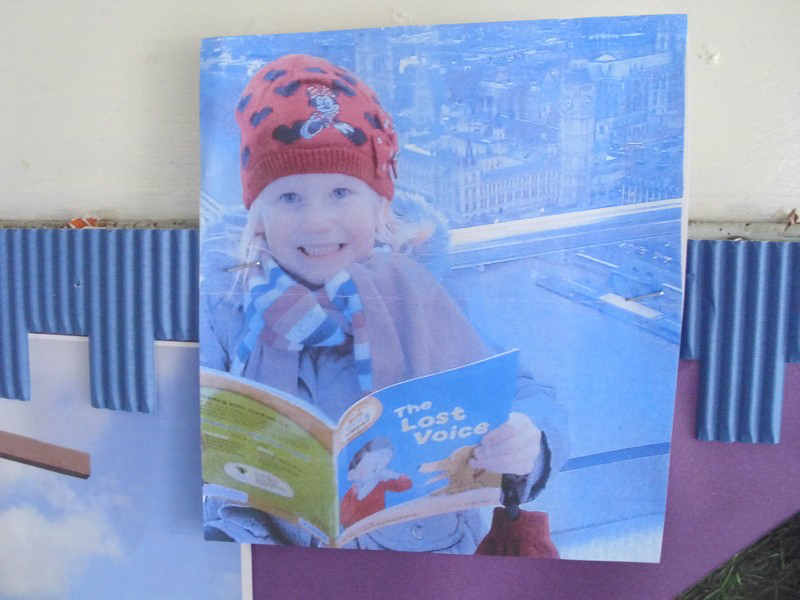 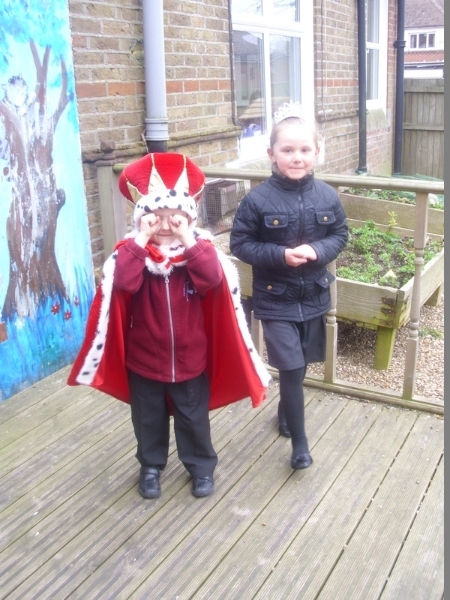 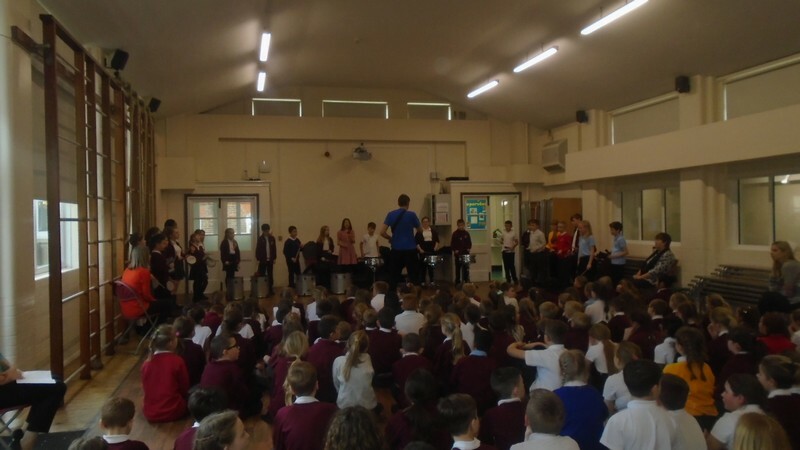 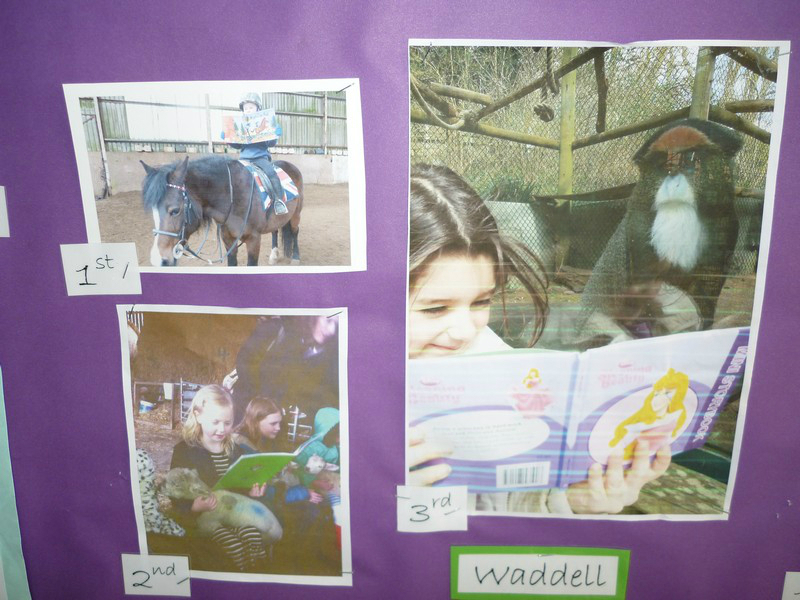 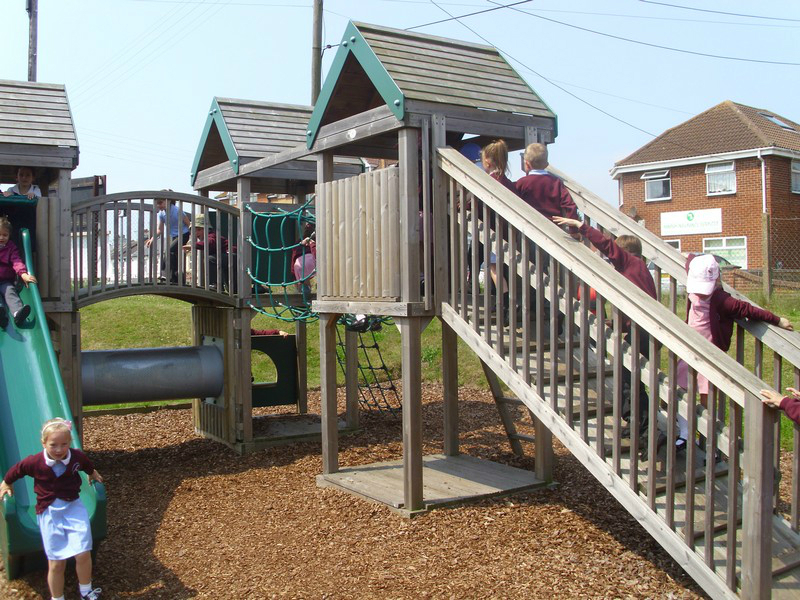 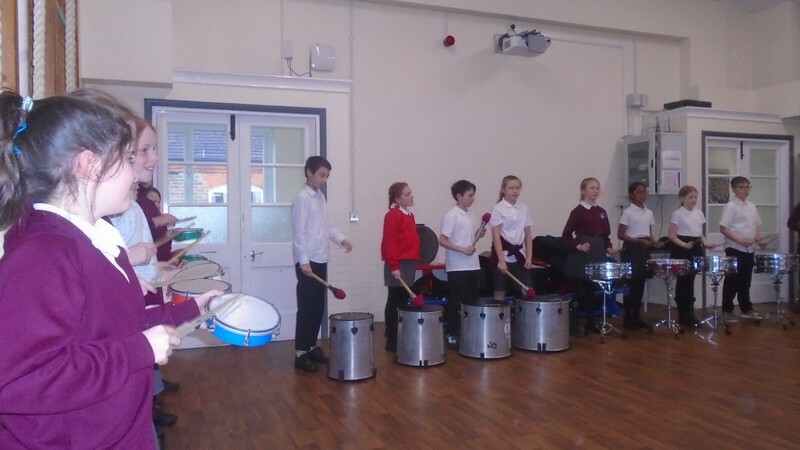 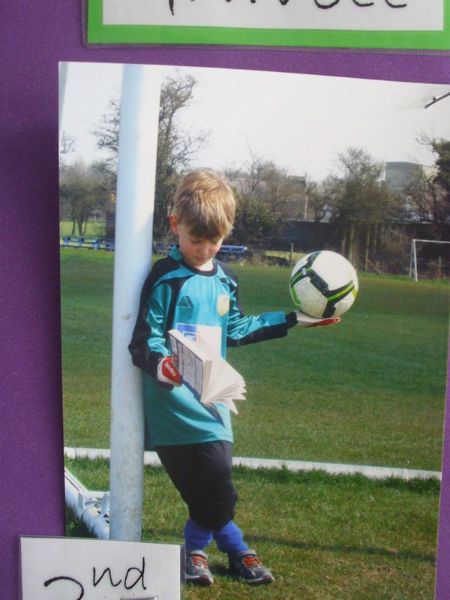 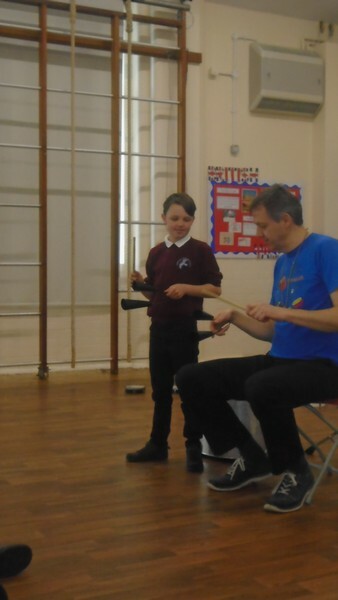 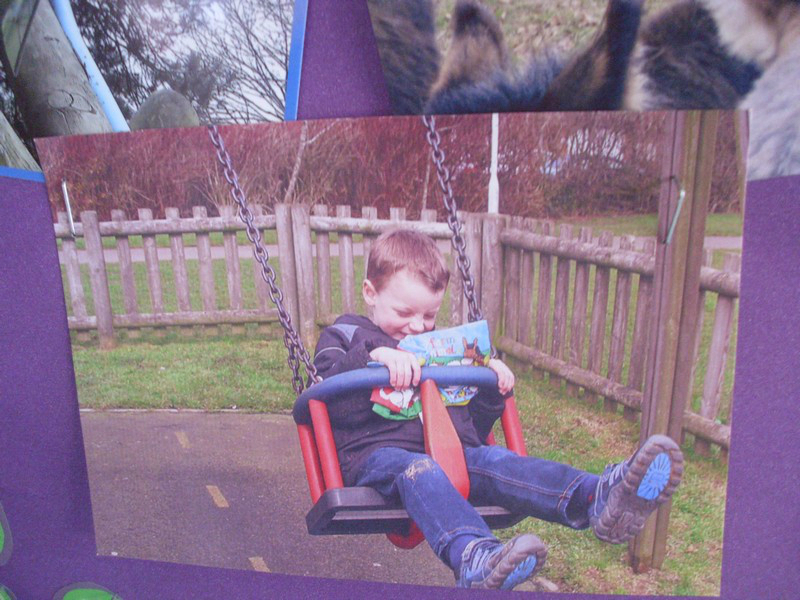 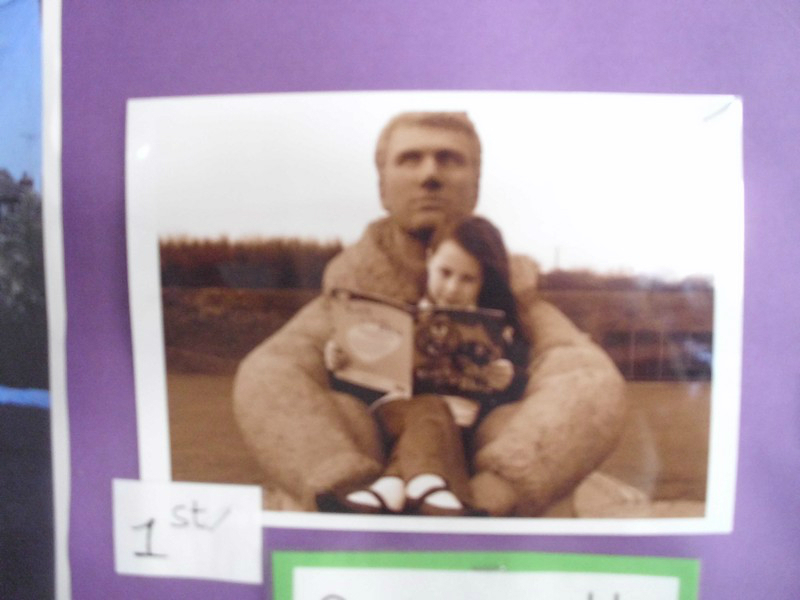 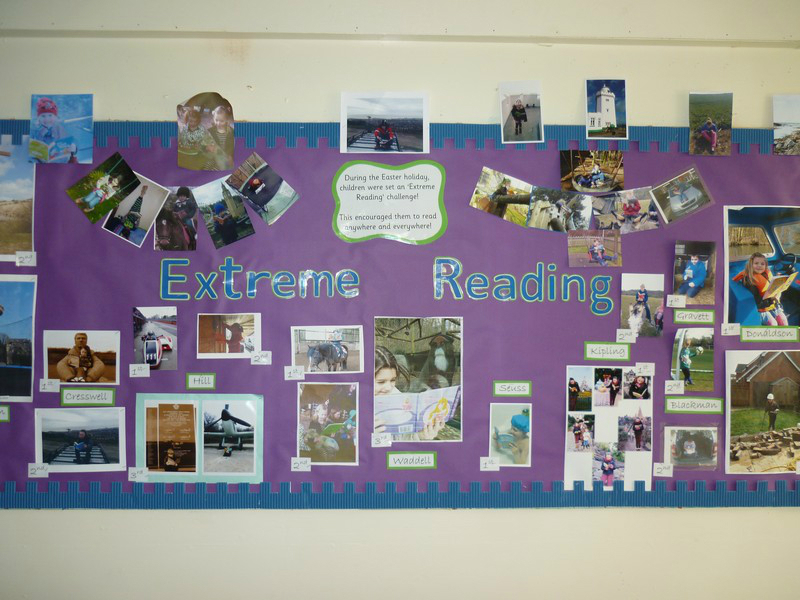 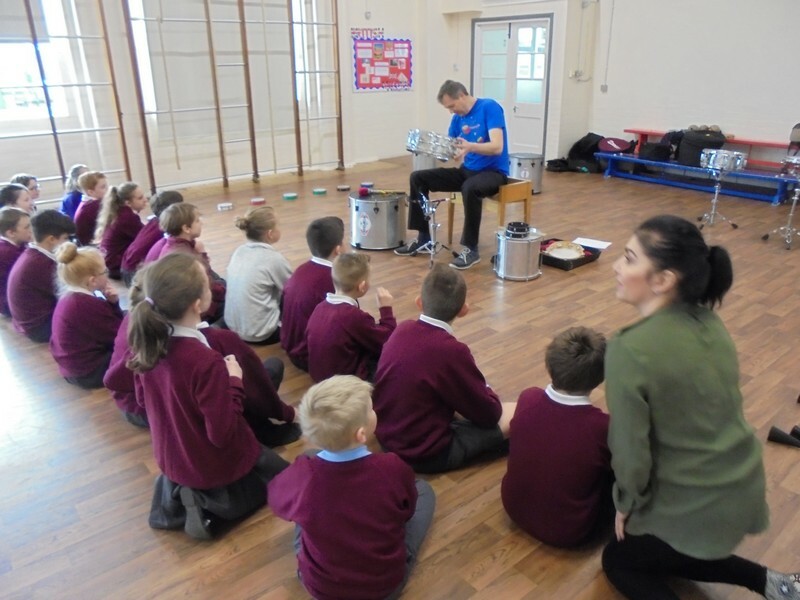 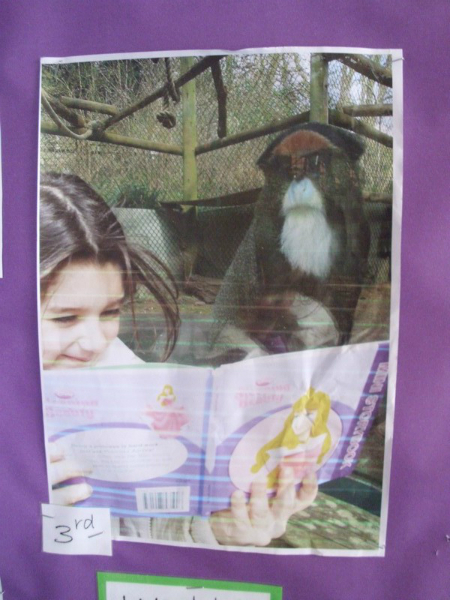 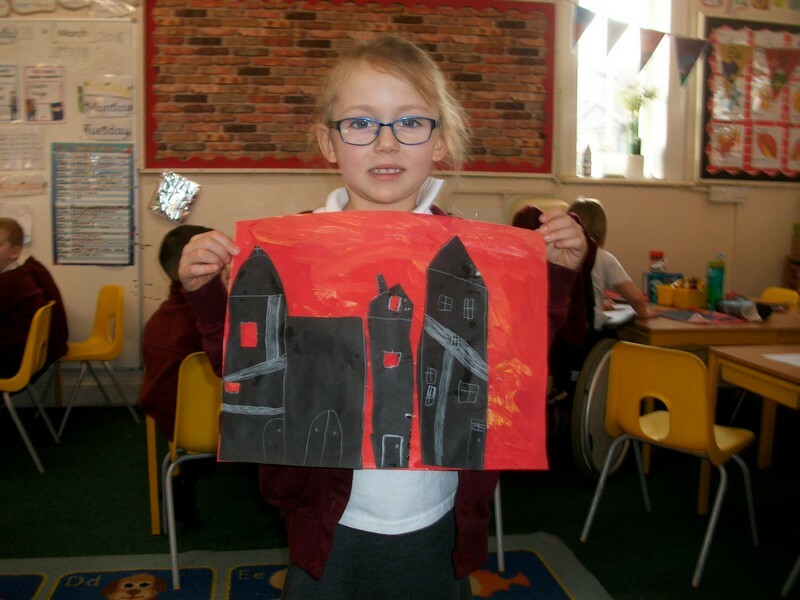 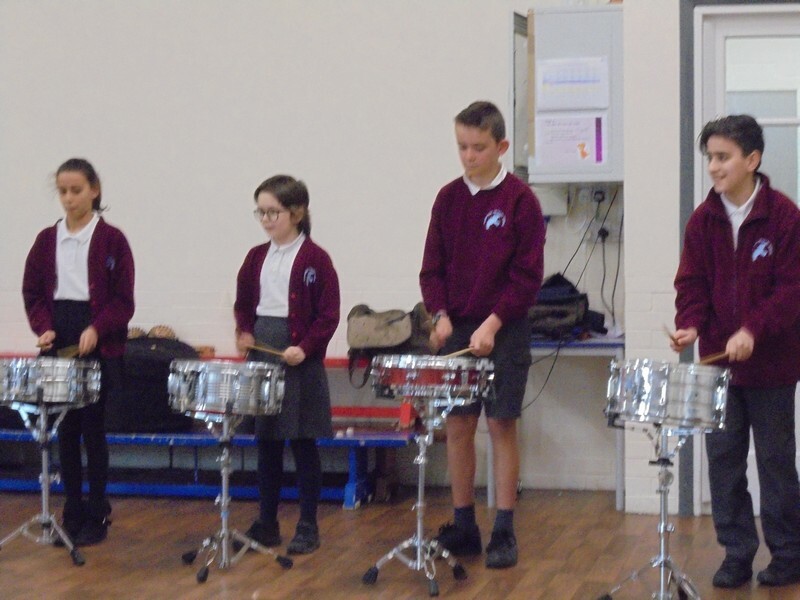 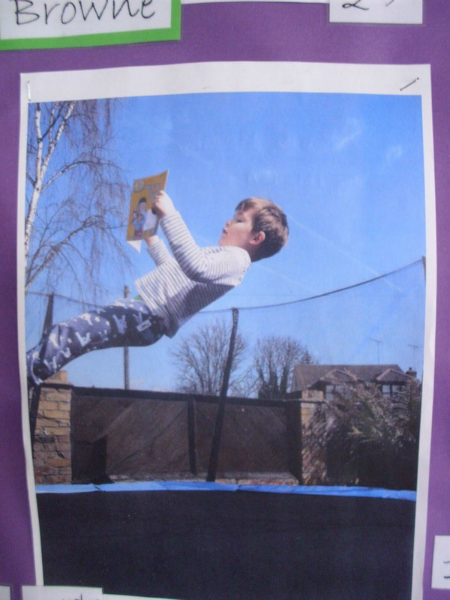 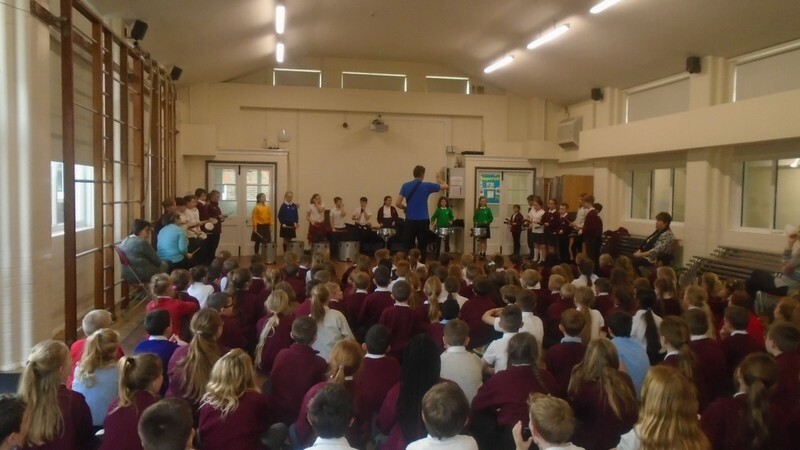 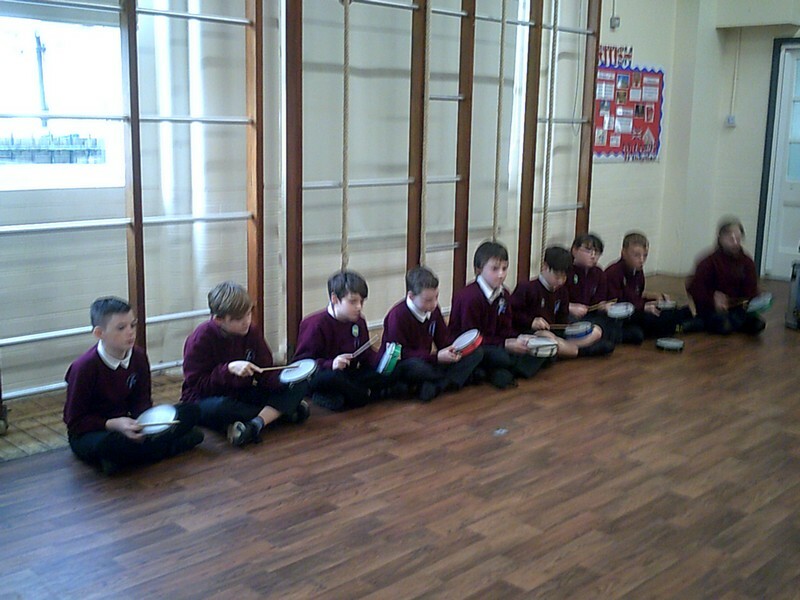 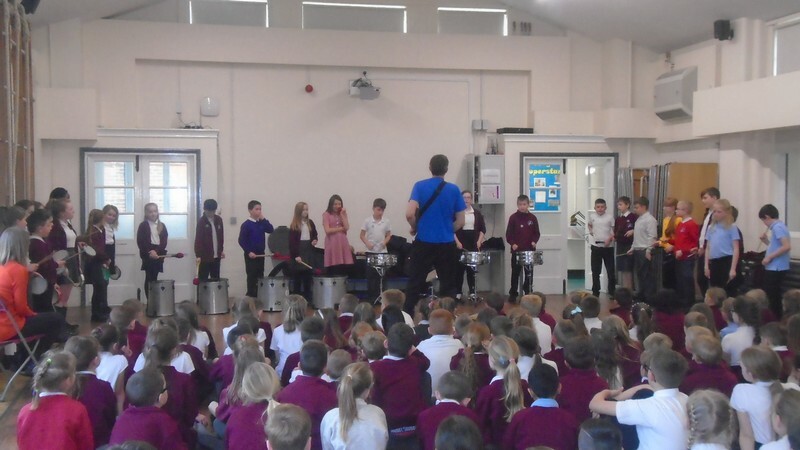 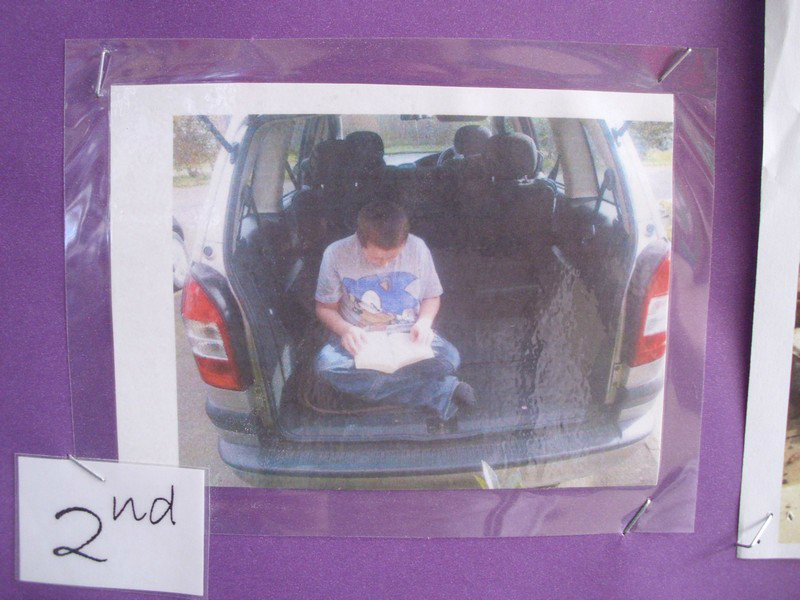 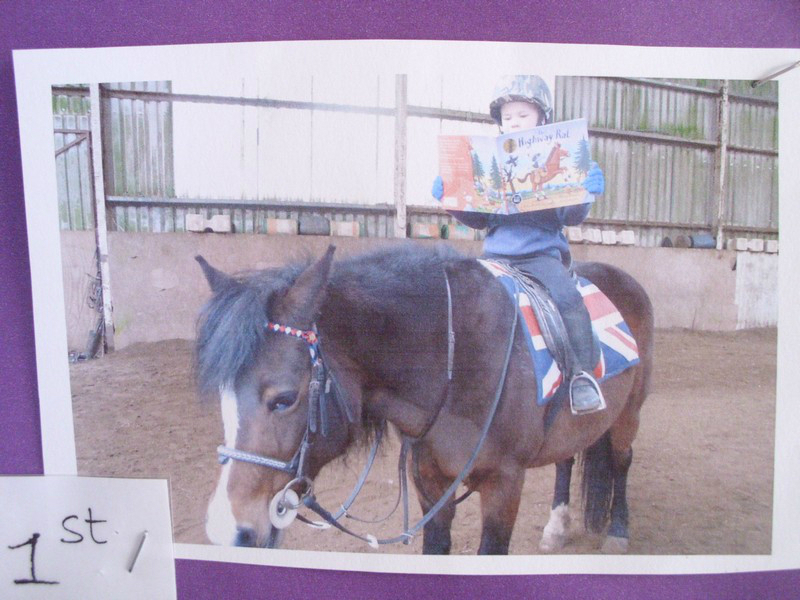 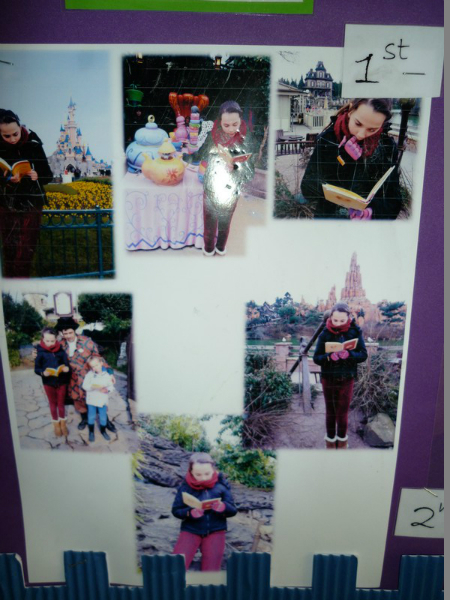 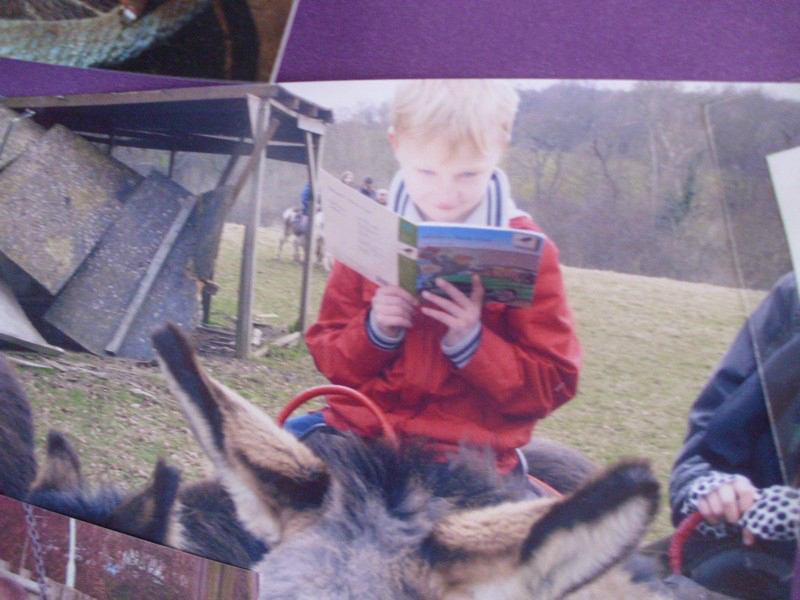 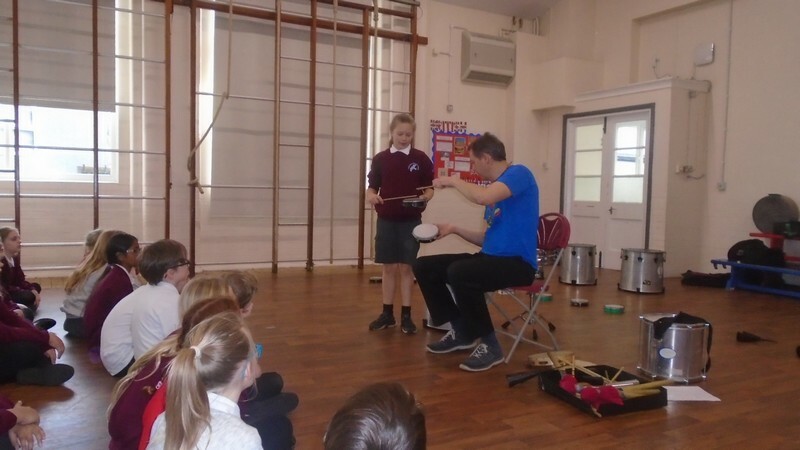 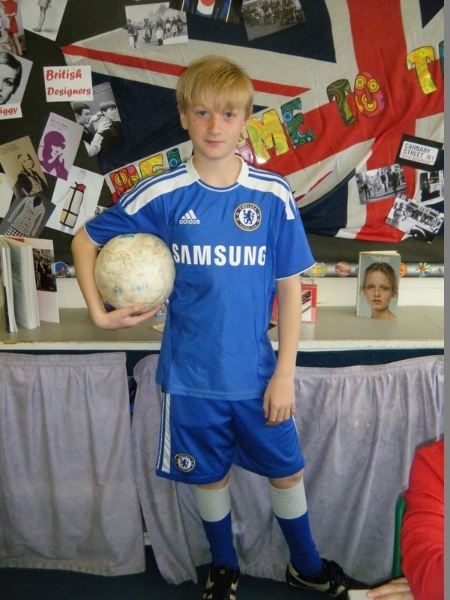 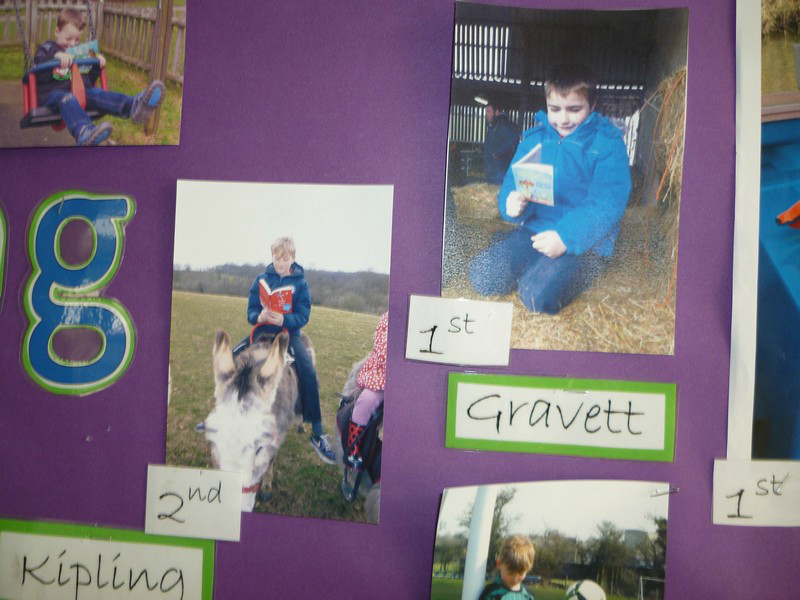 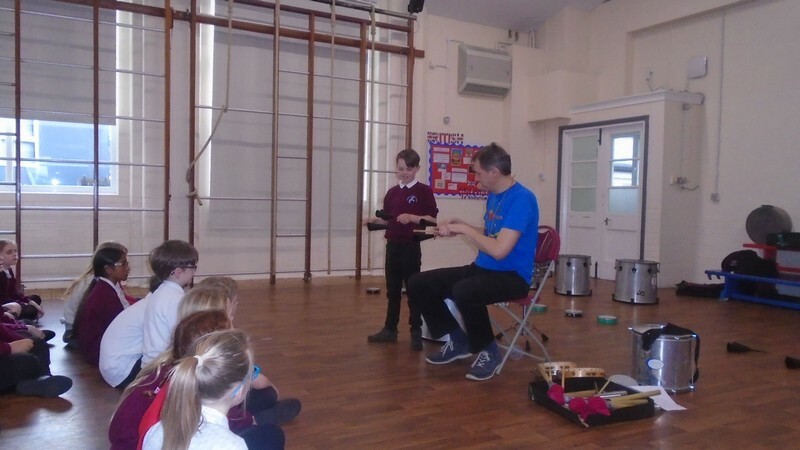 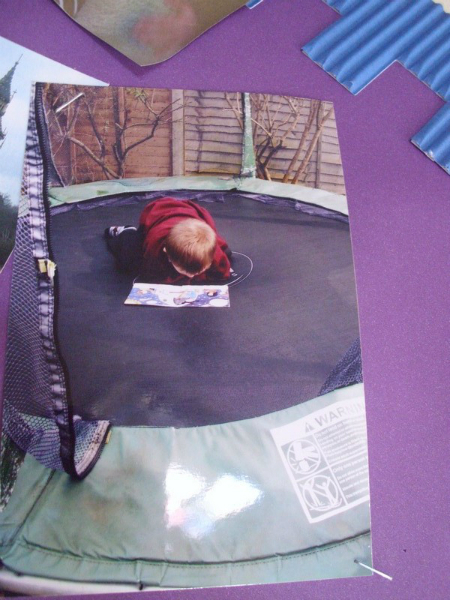 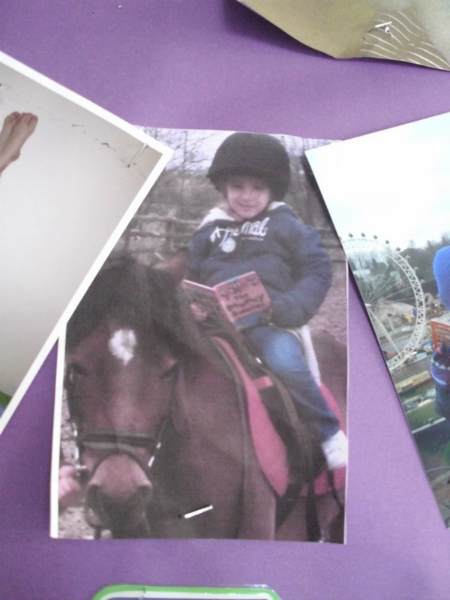 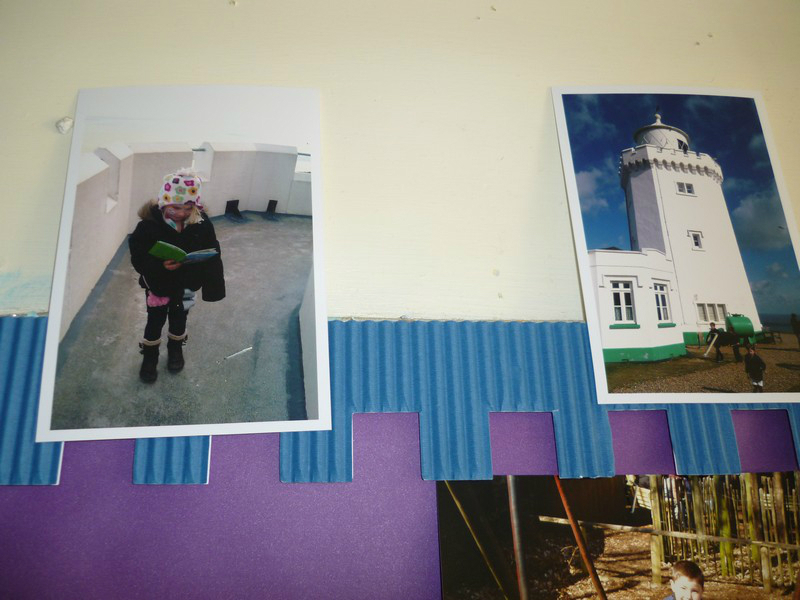 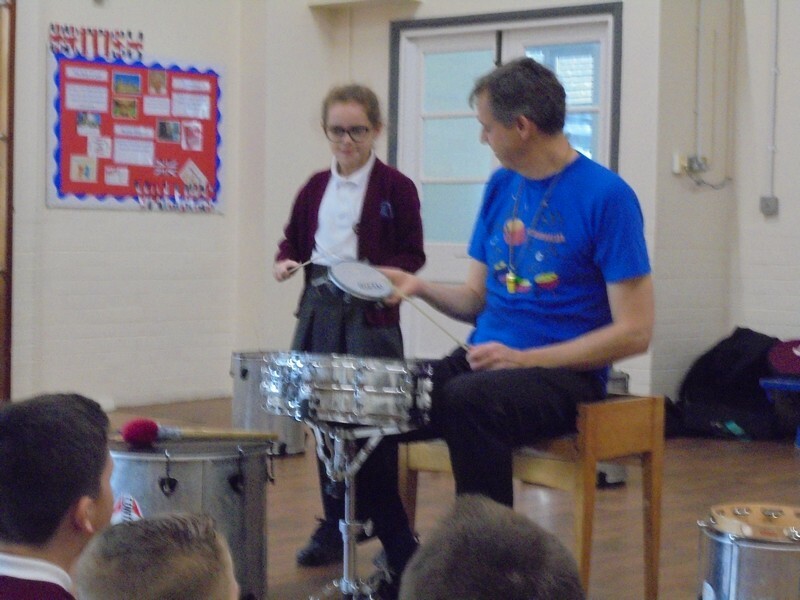 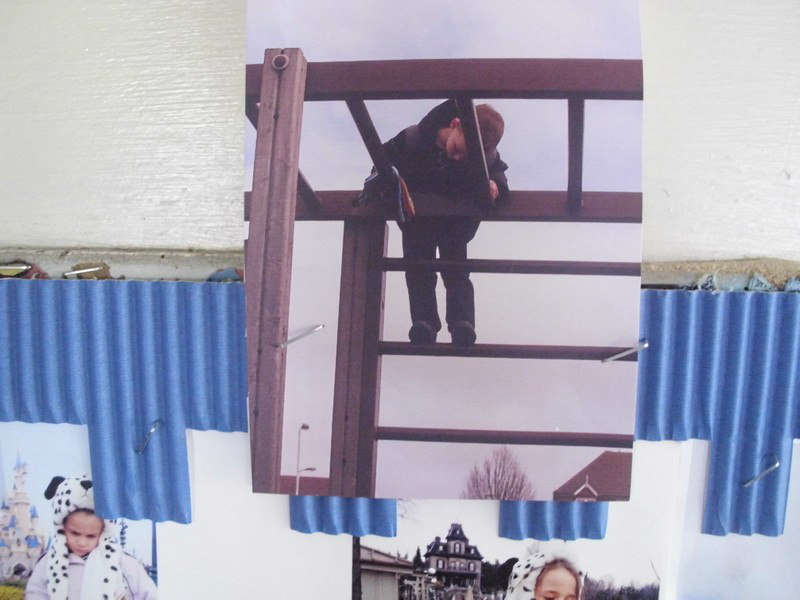 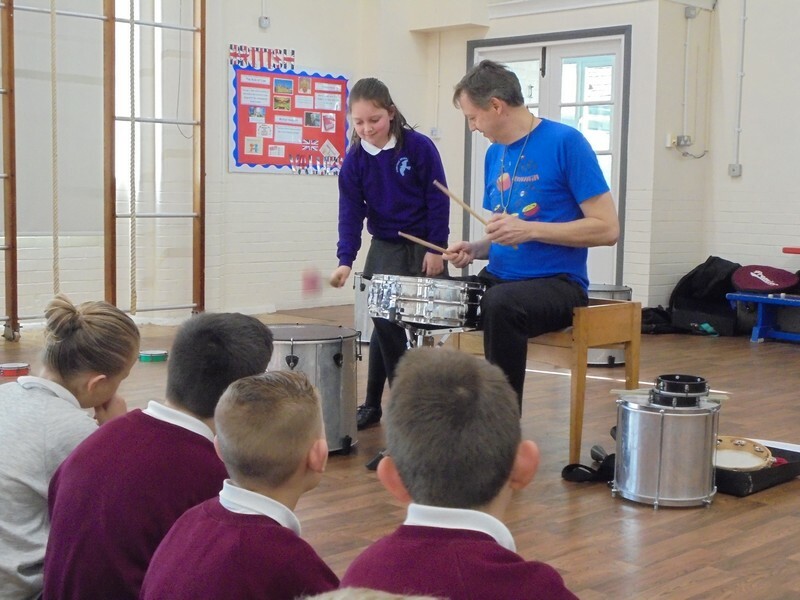 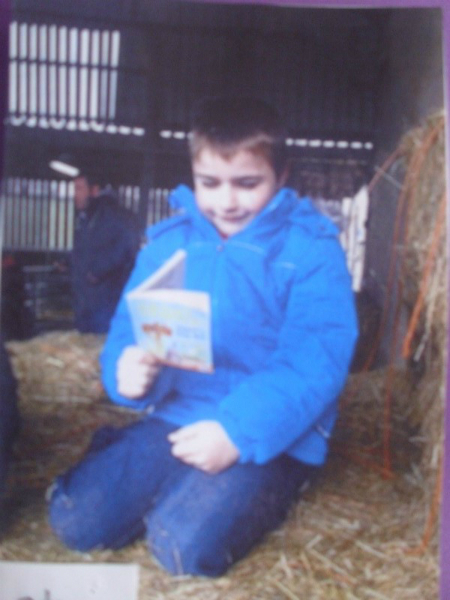 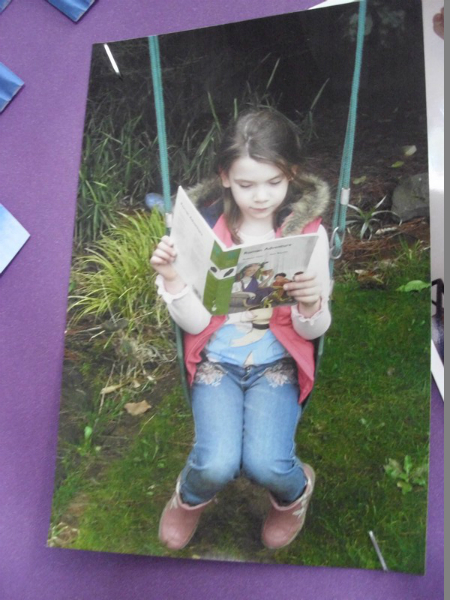 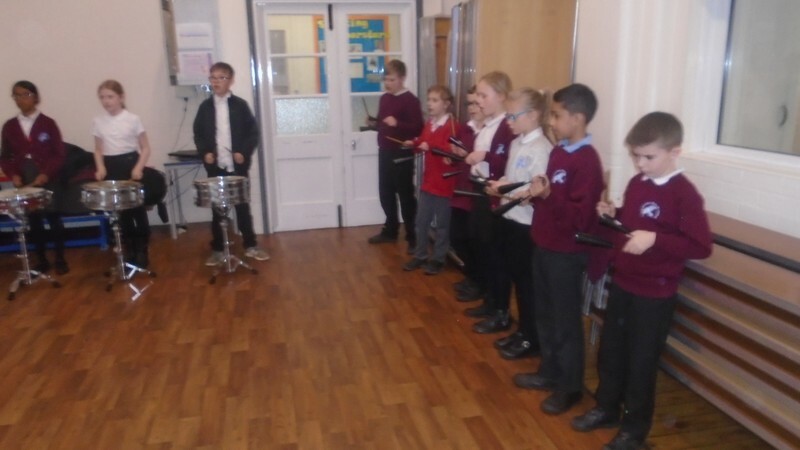 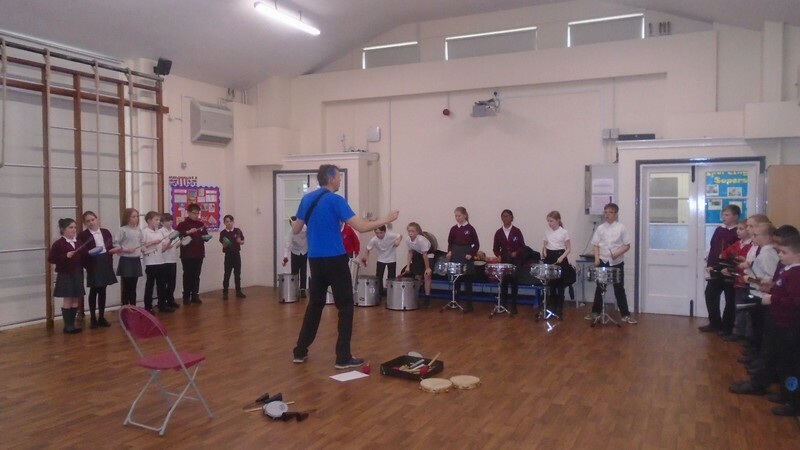 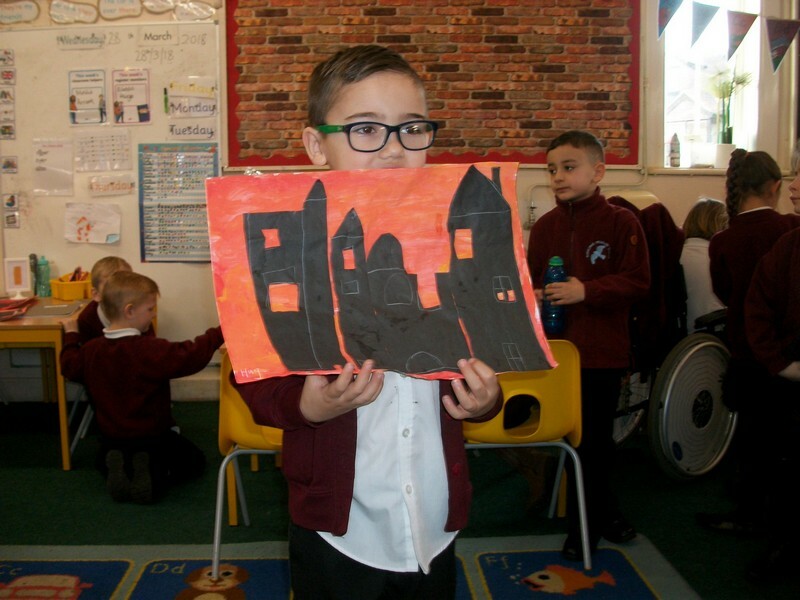 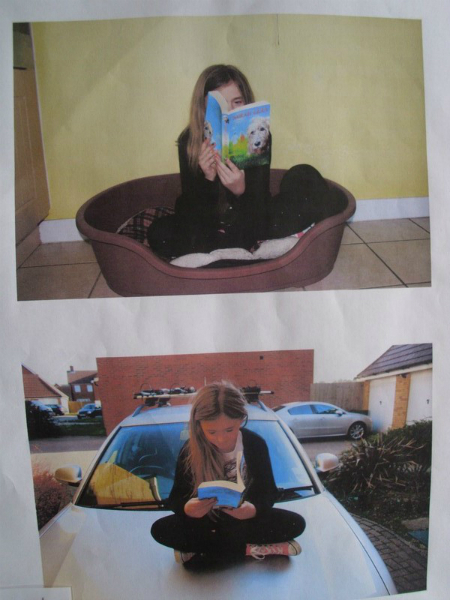 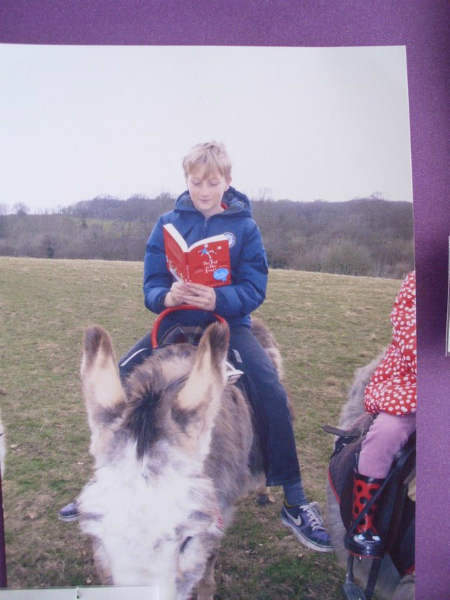 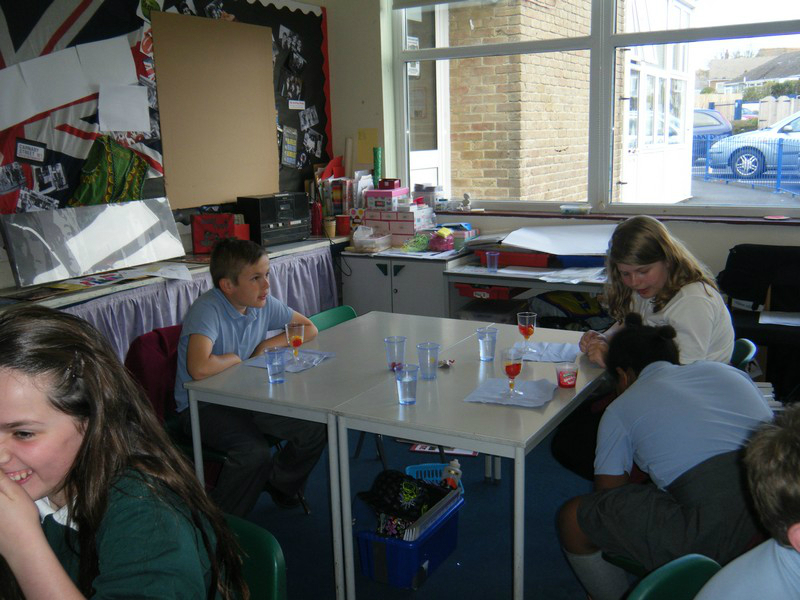 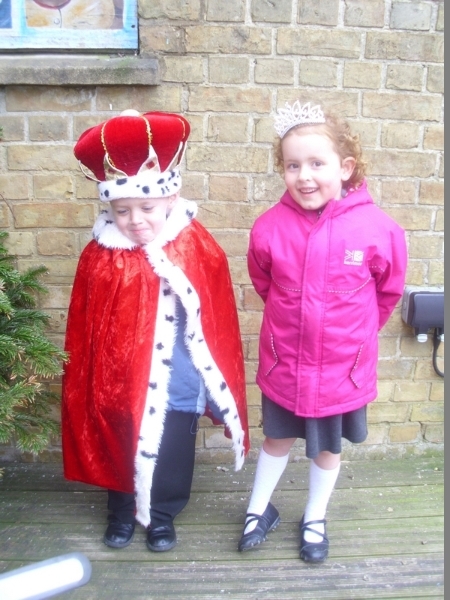 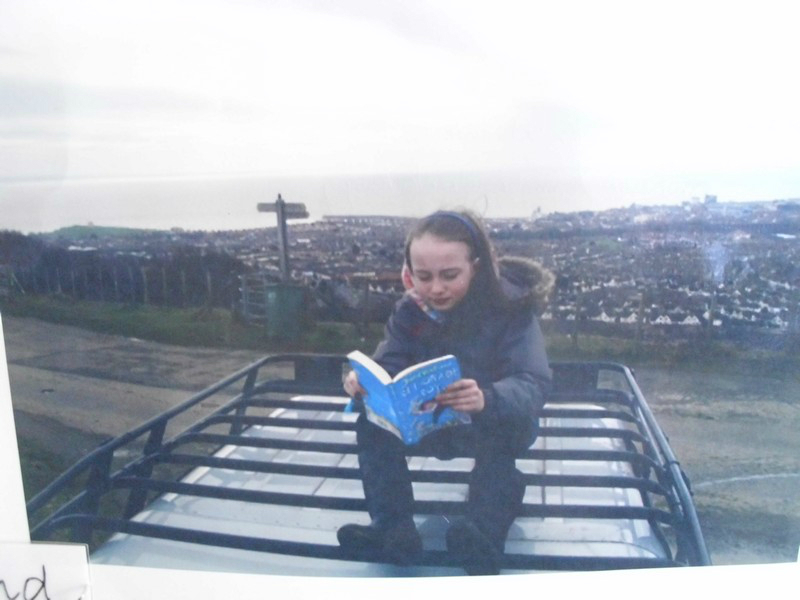 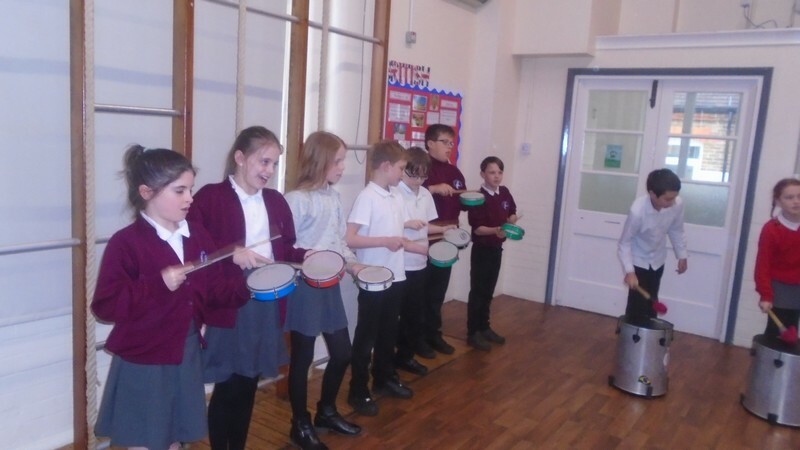 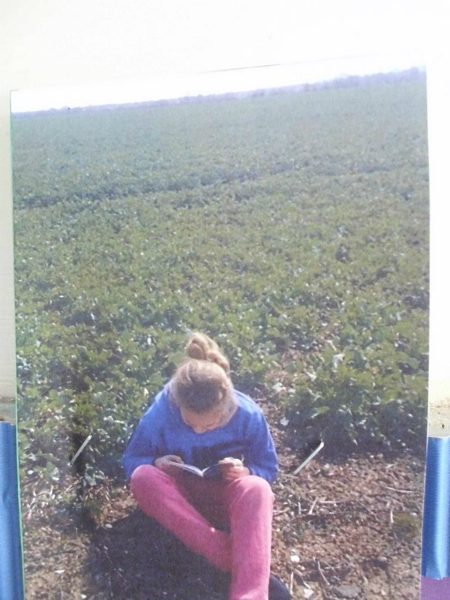 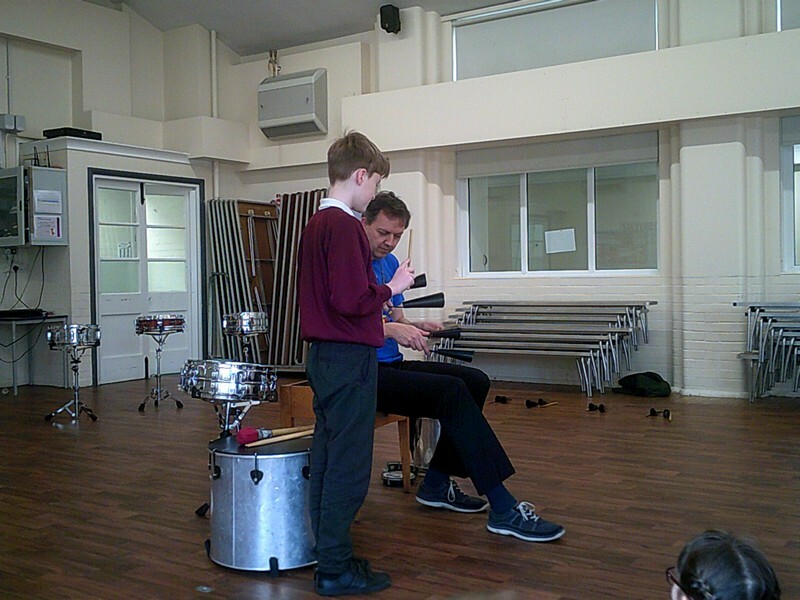 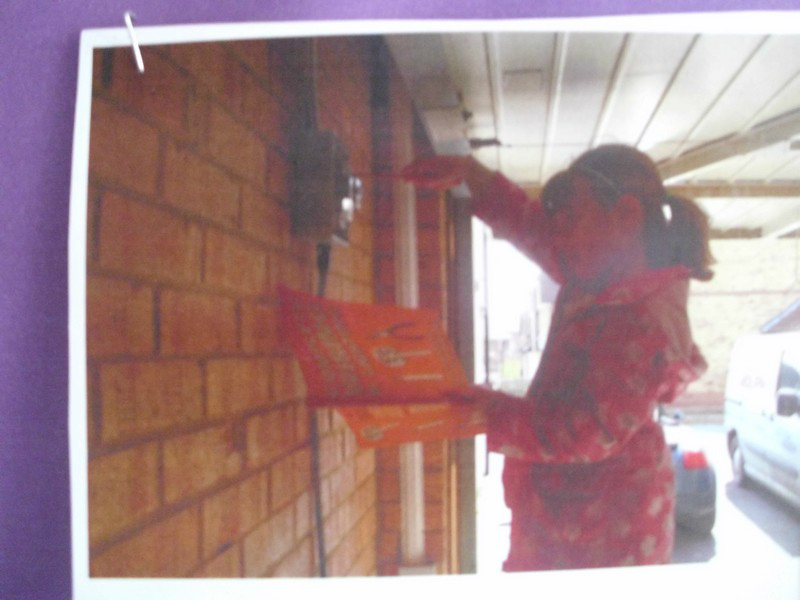 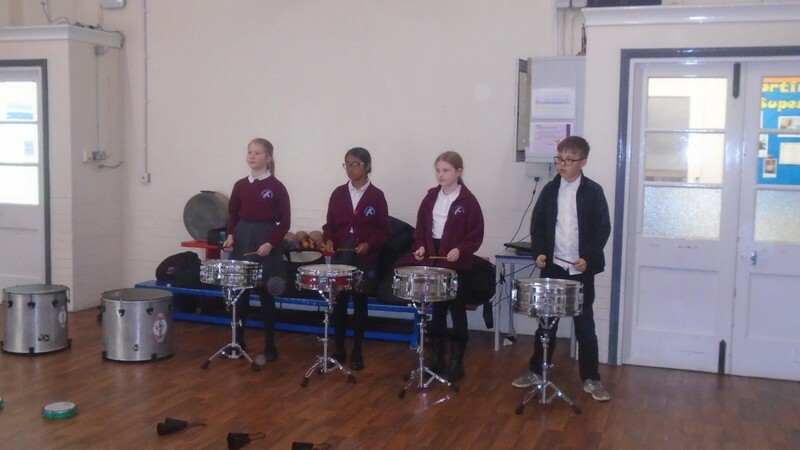 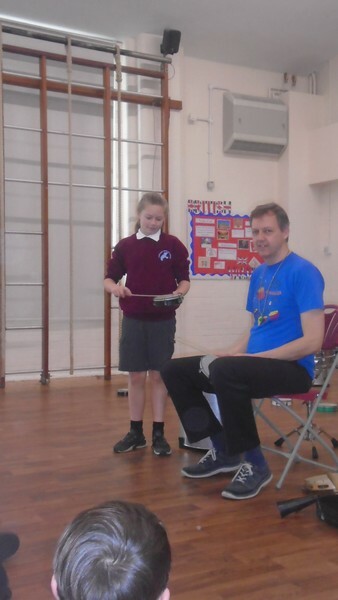 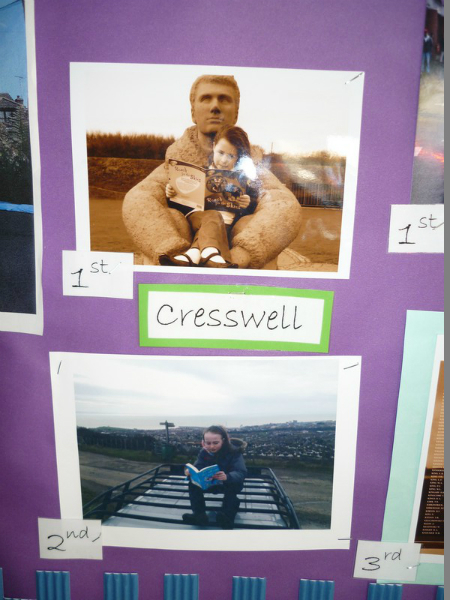 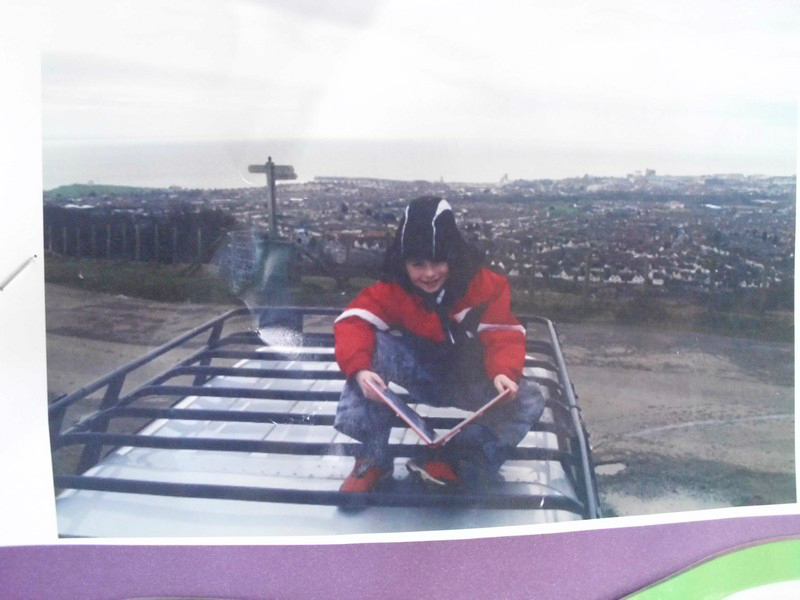 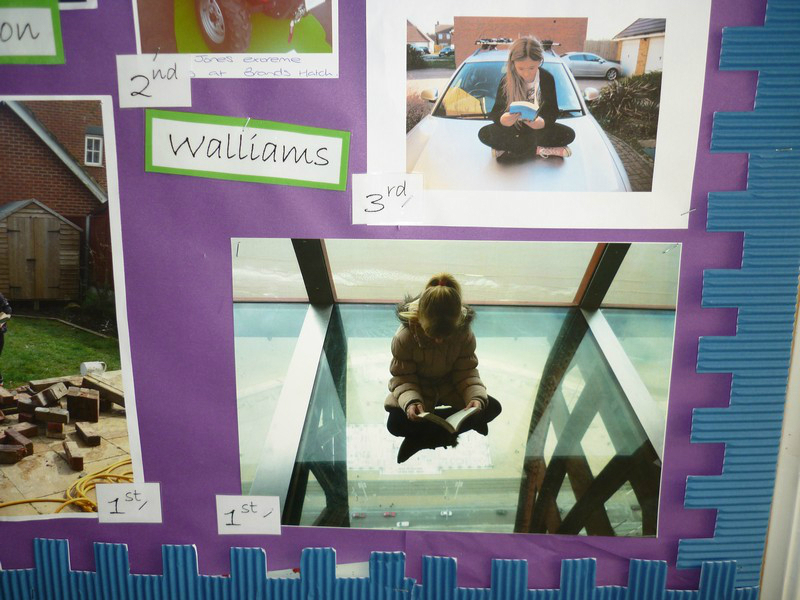 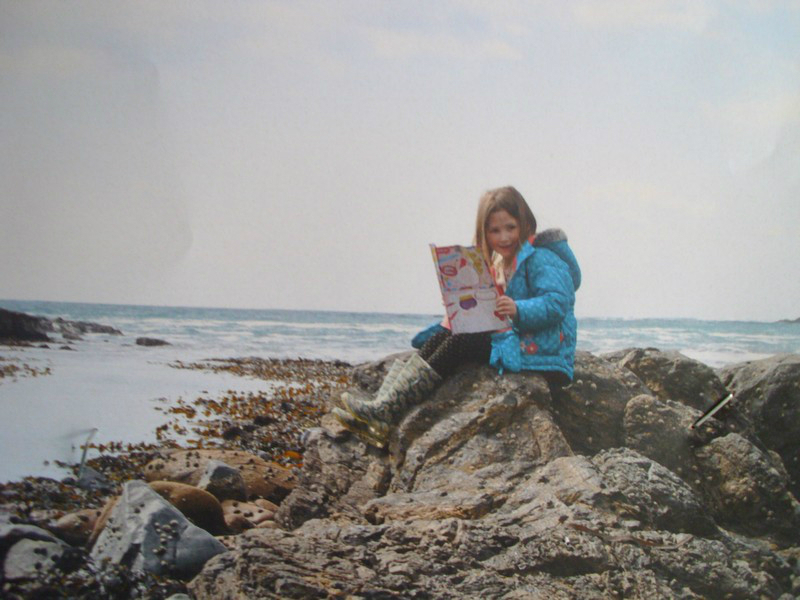 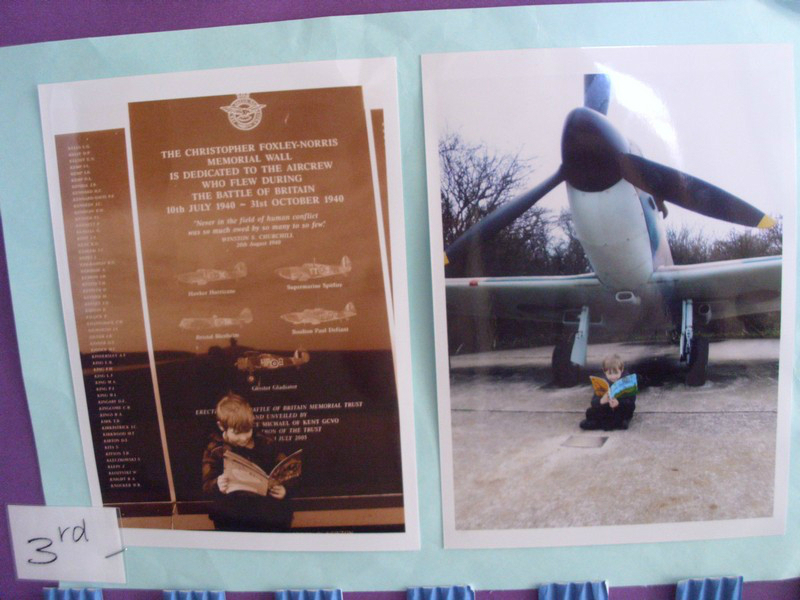 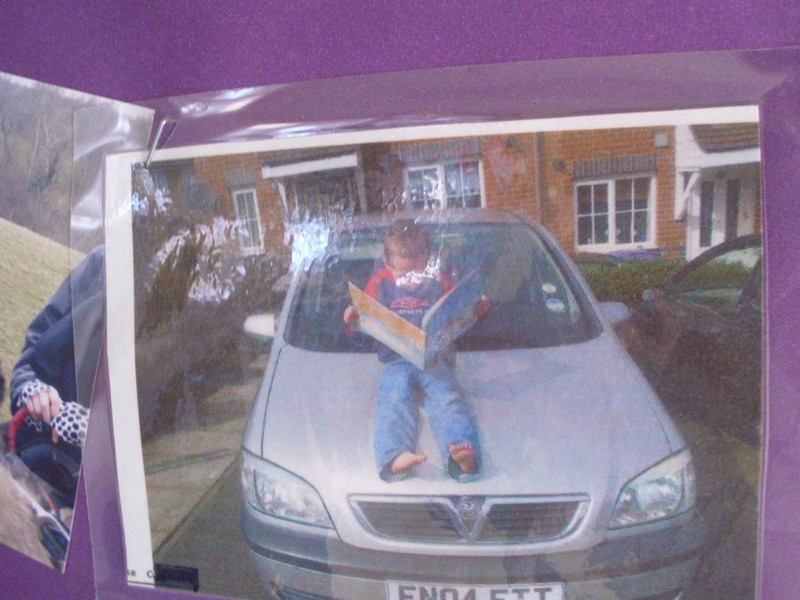 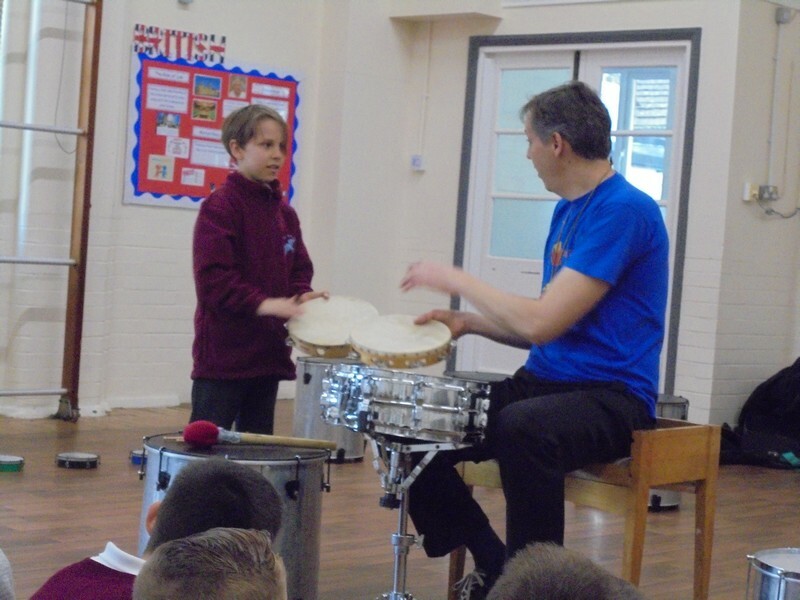 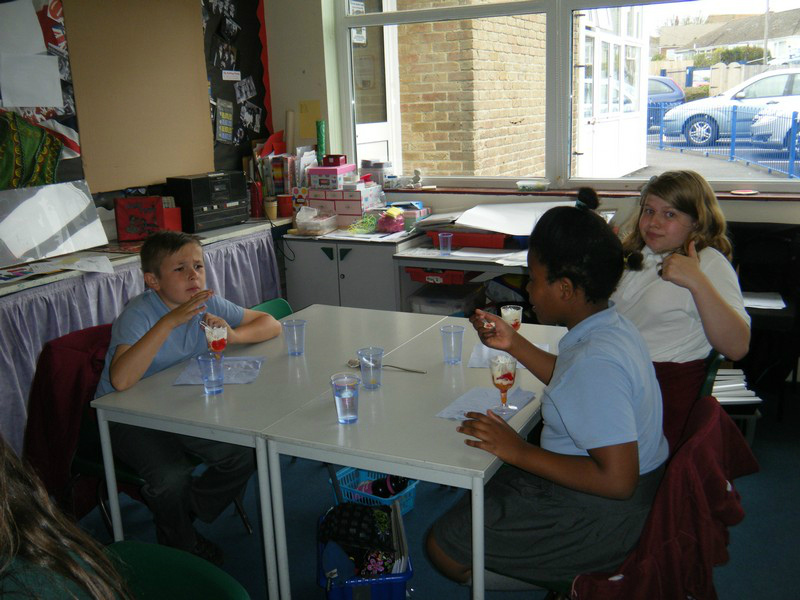 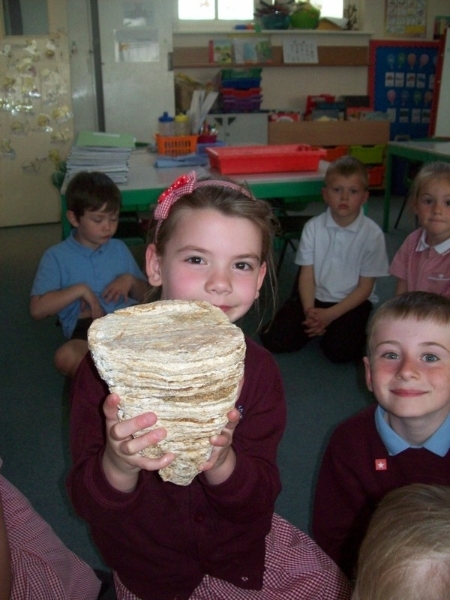 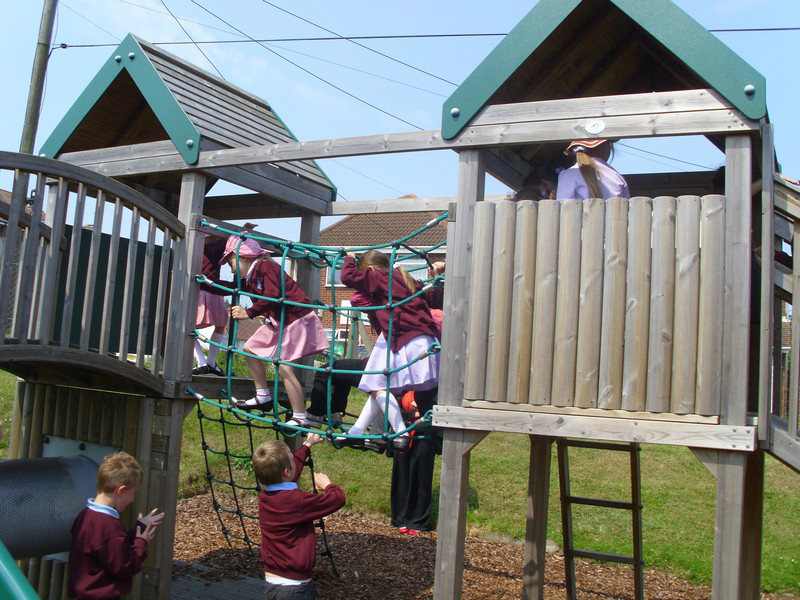 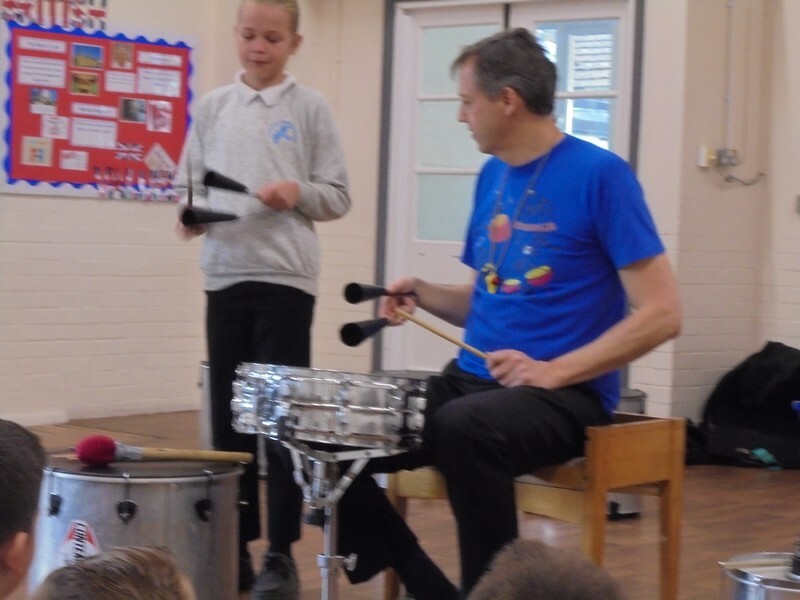 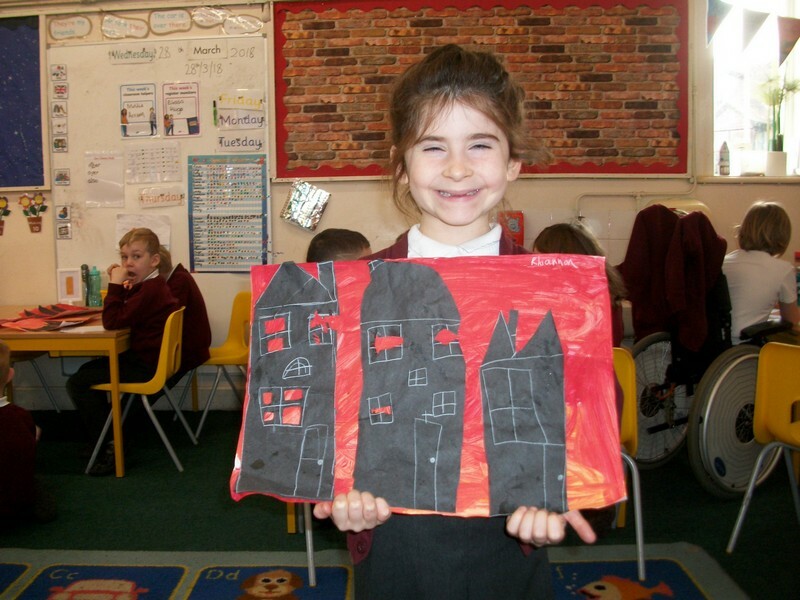 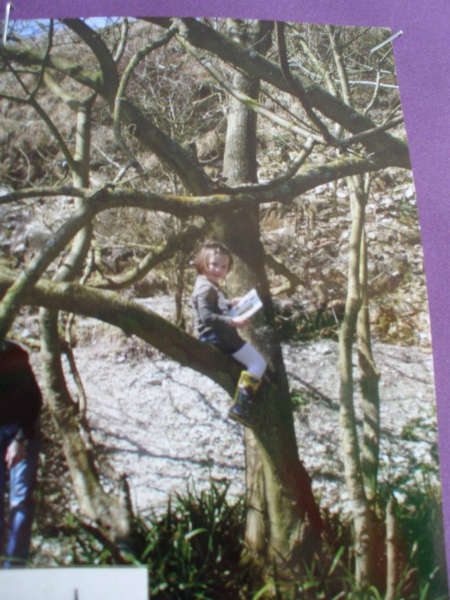 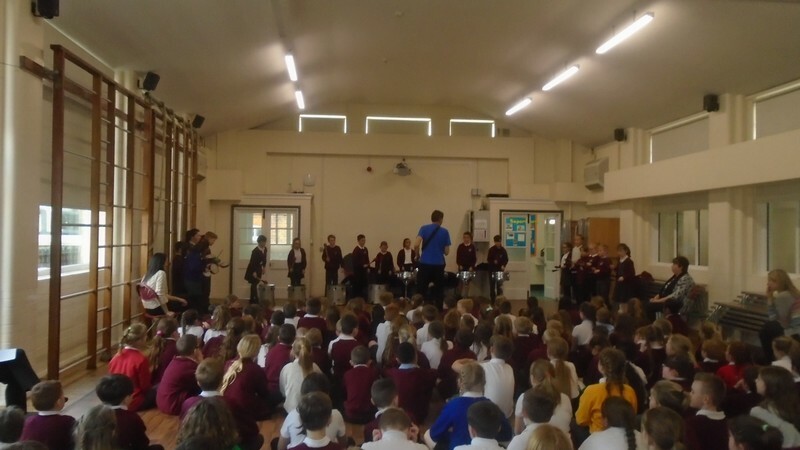 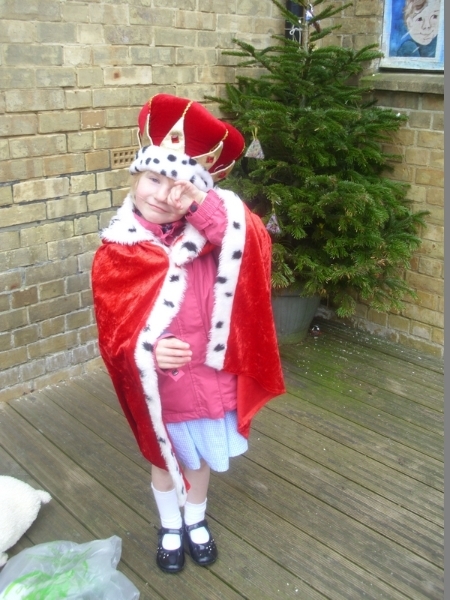 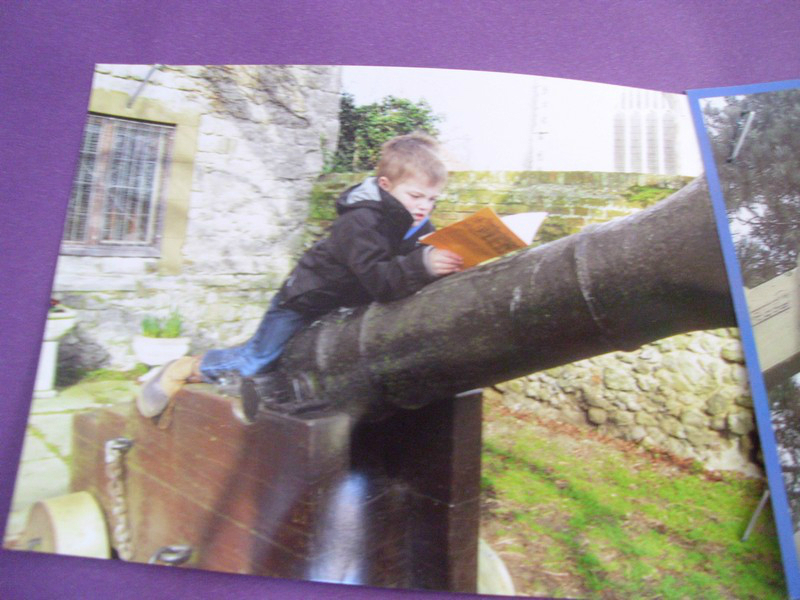 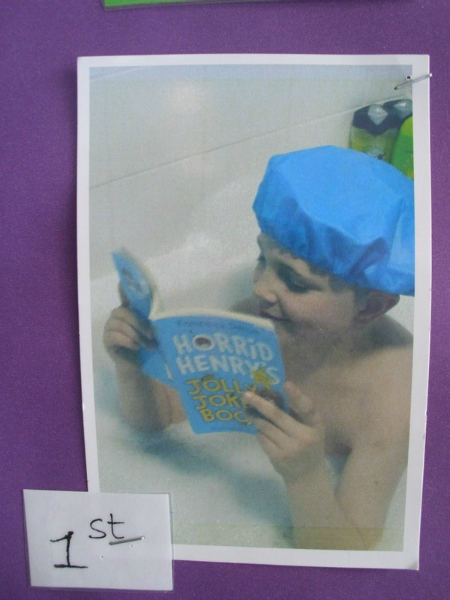 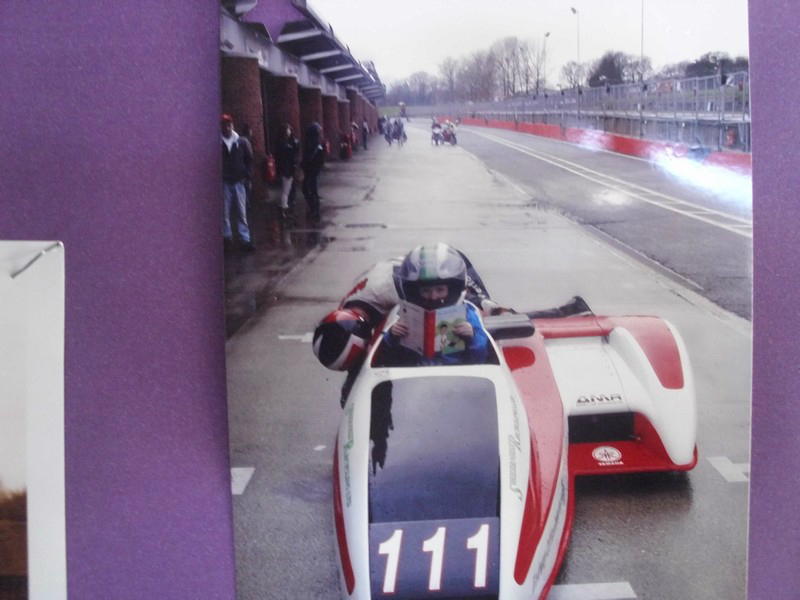 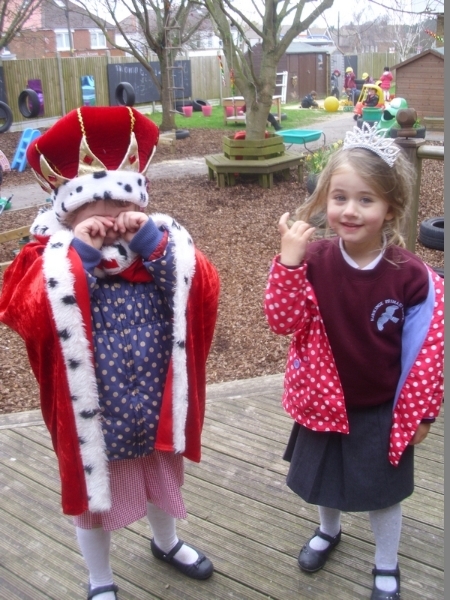 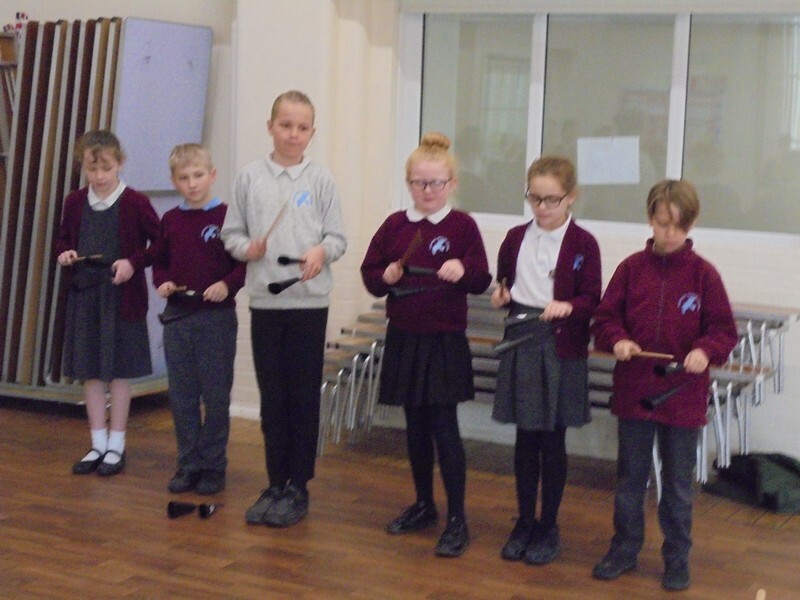 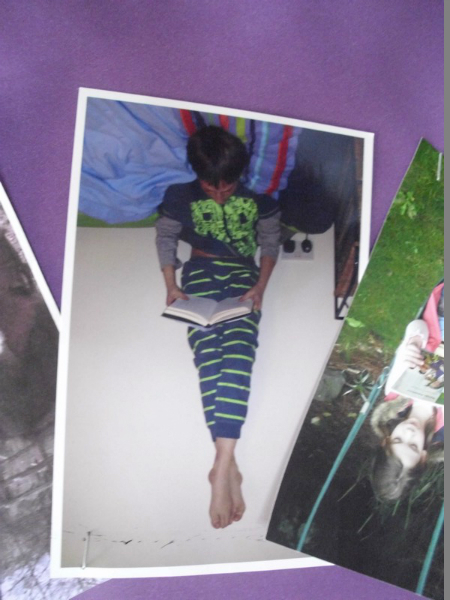 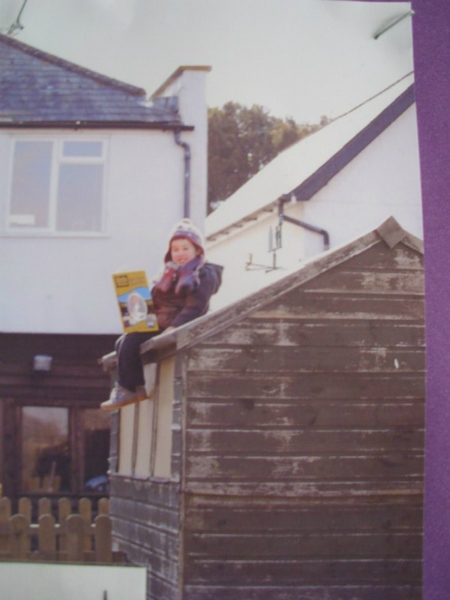 Extreme Reading takes over Hawkinge Primary School and beyond as children across the school show off some of the exciting places they’ve enjoyed reading a book! 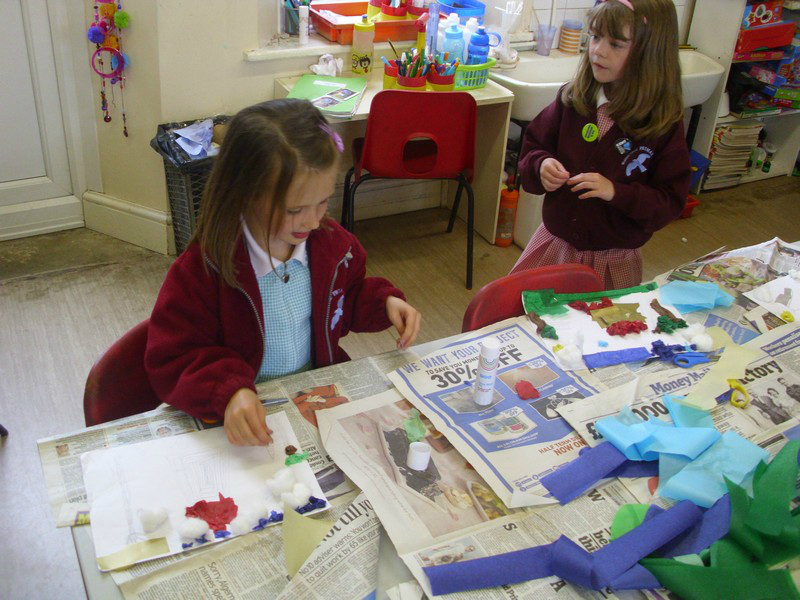 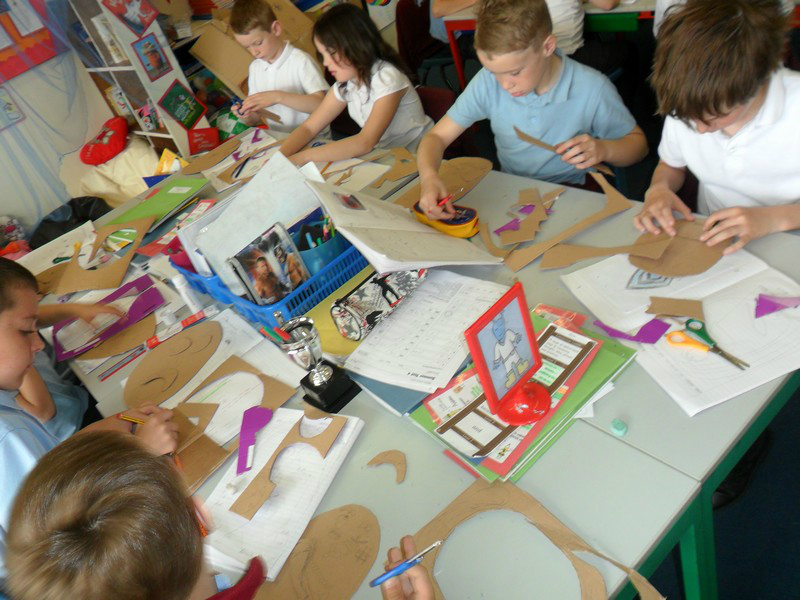 Dr Seuss class make their own Iriqouis masks! 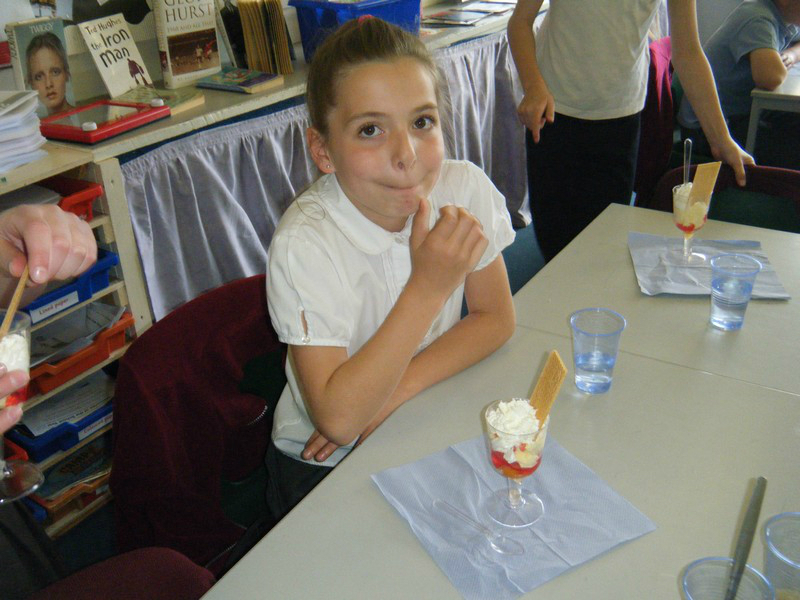 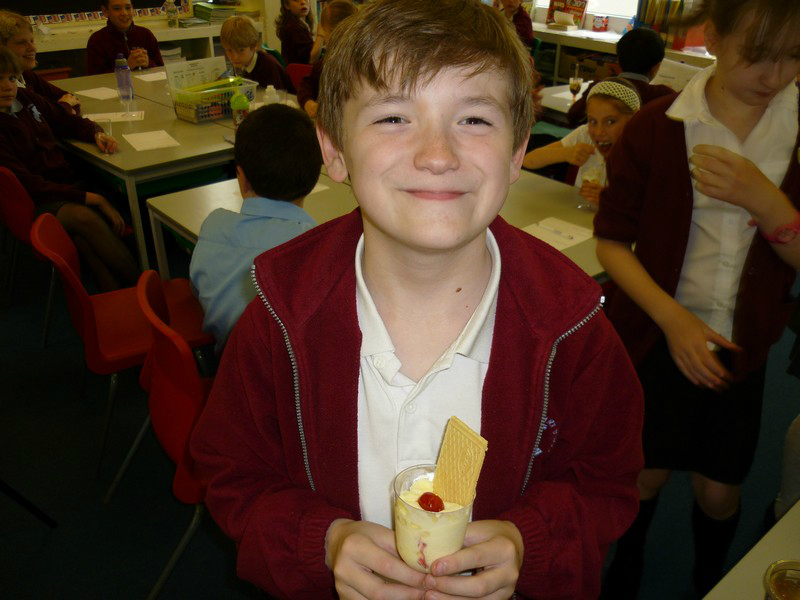 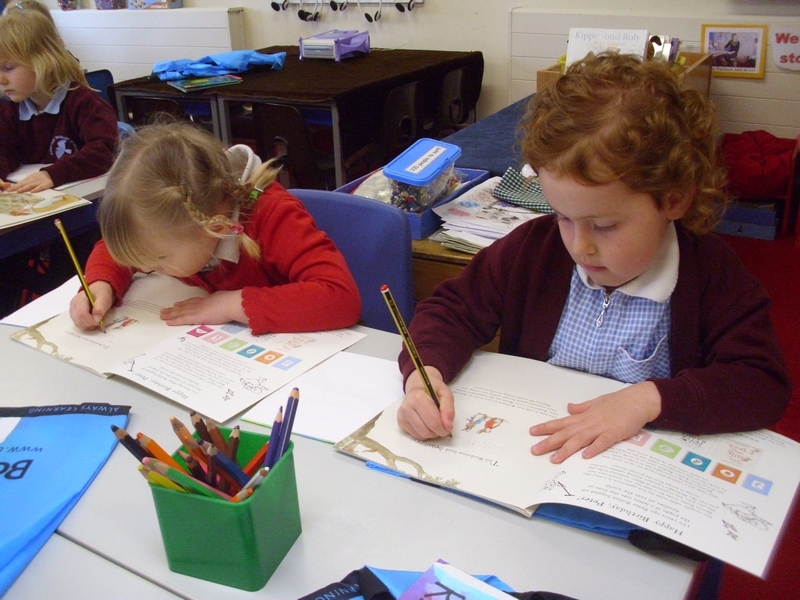 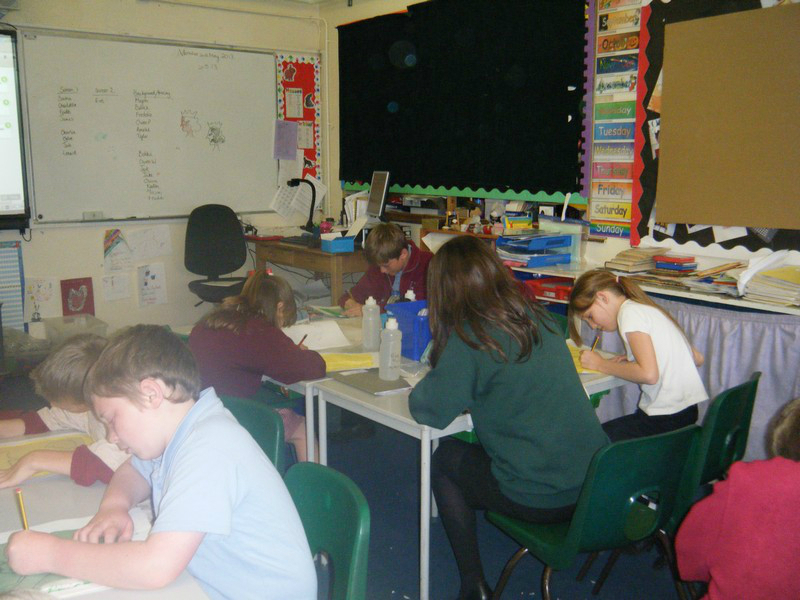 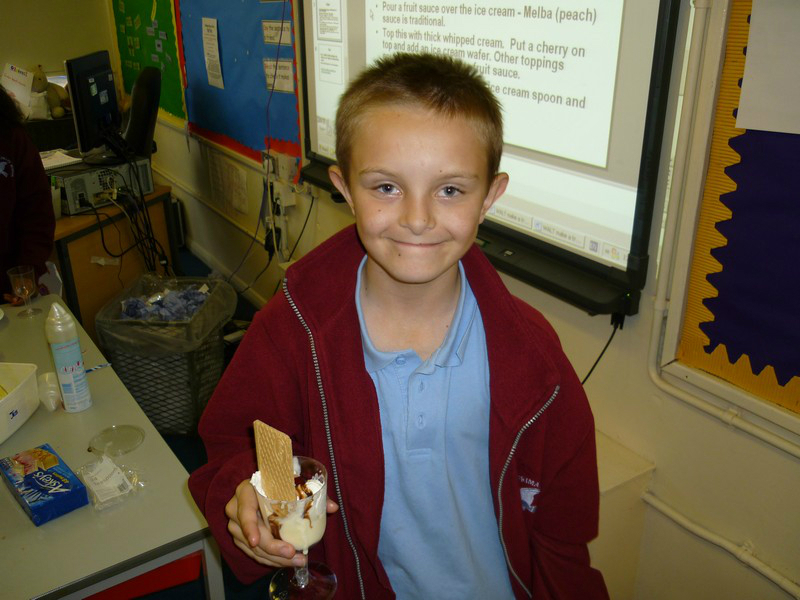 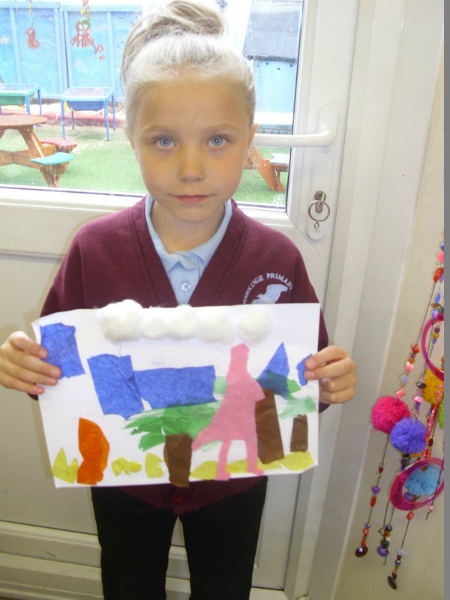 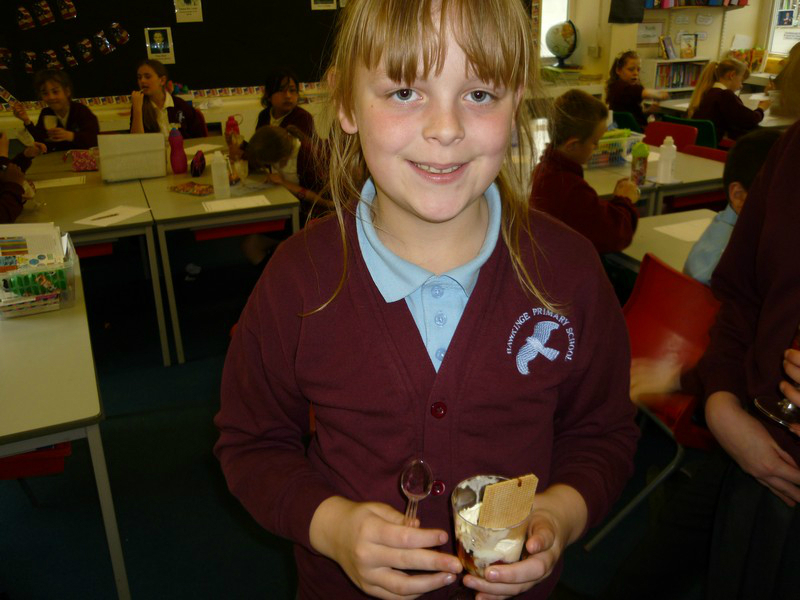 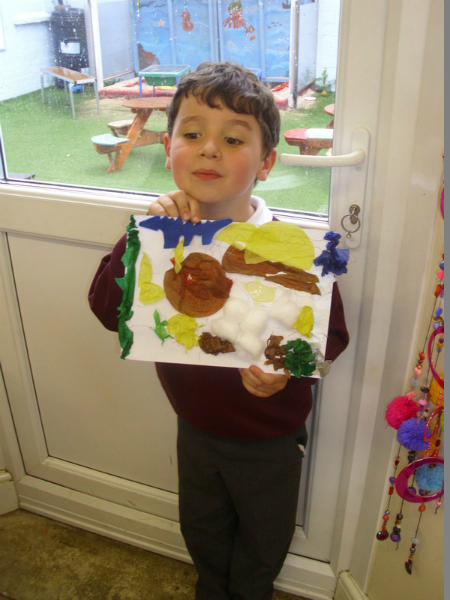 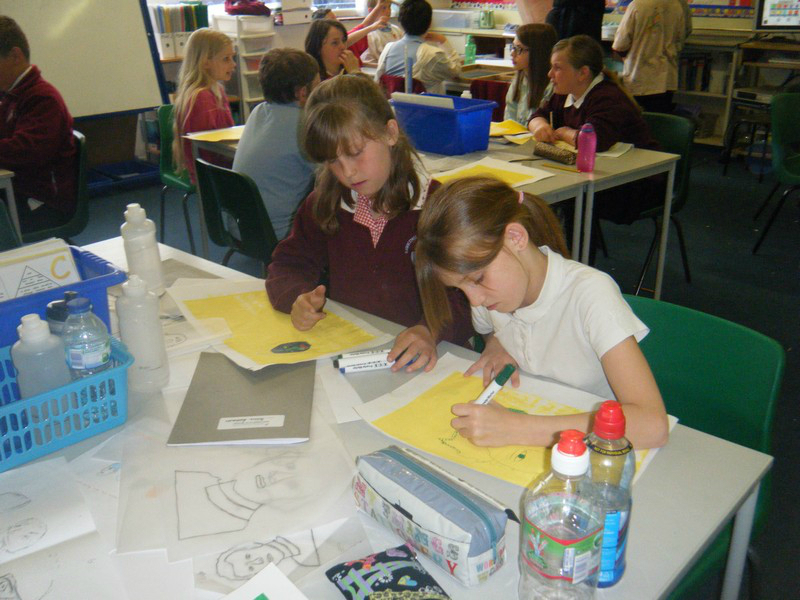 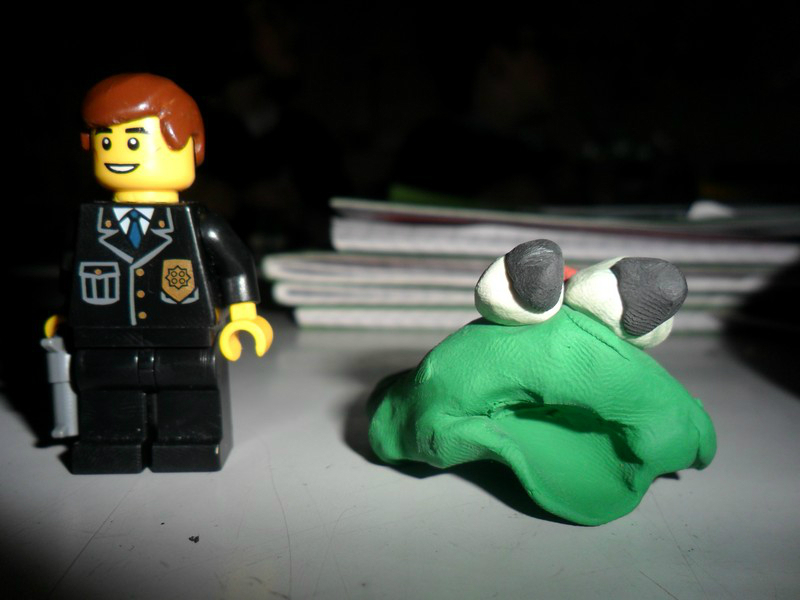 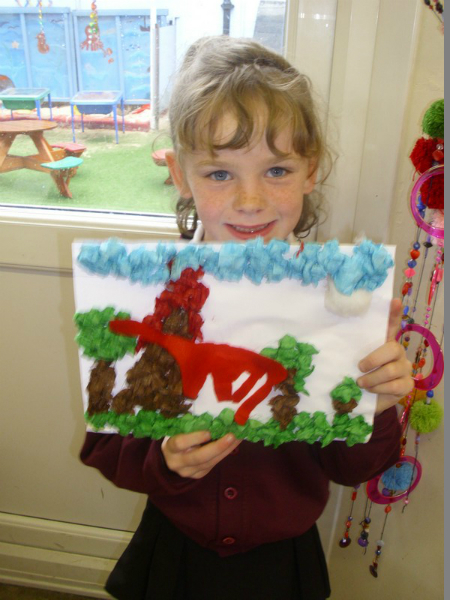 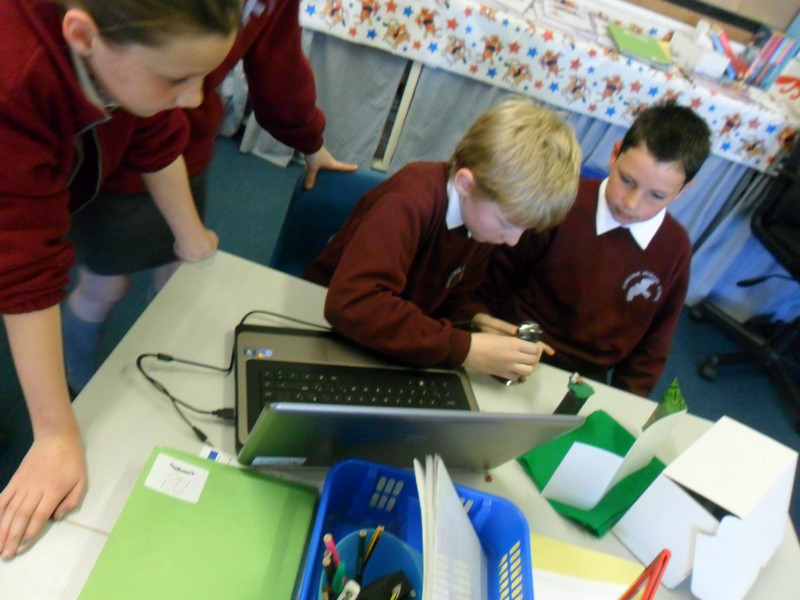 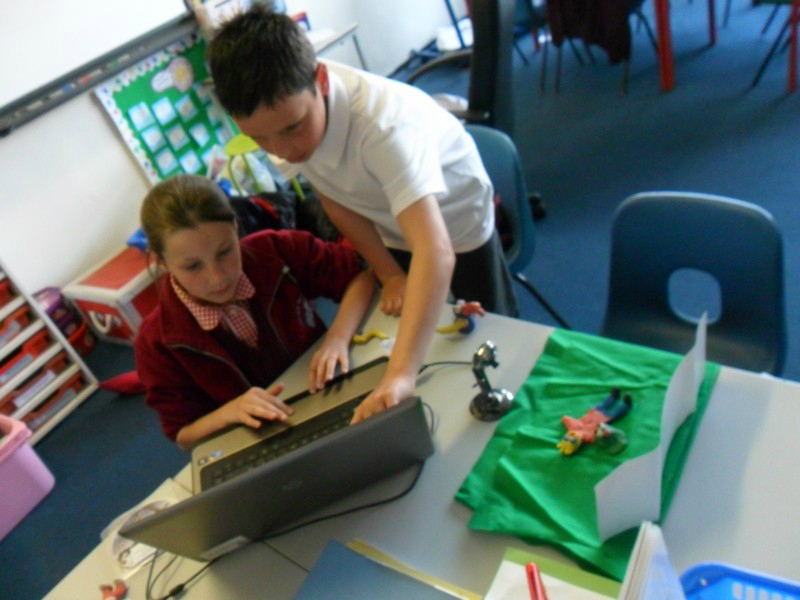 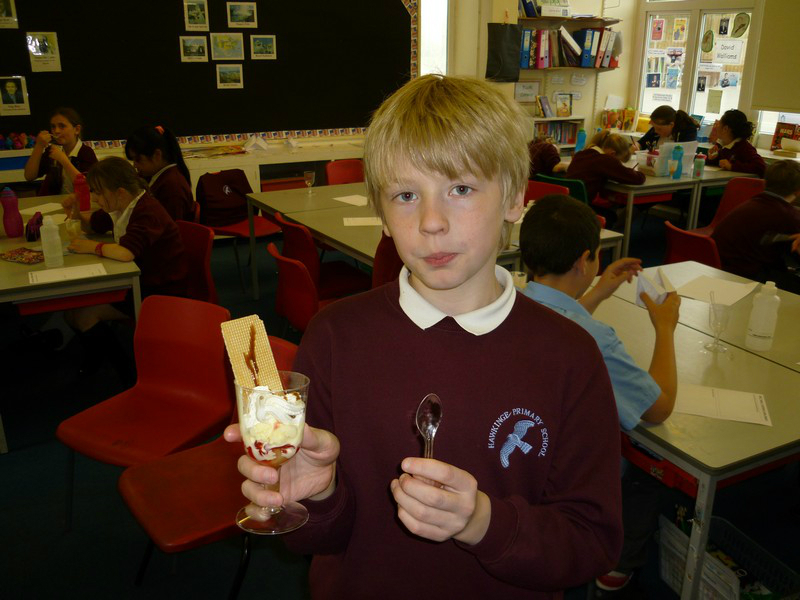 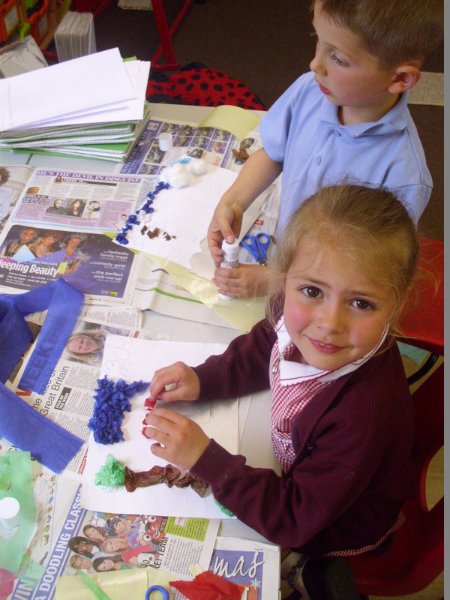 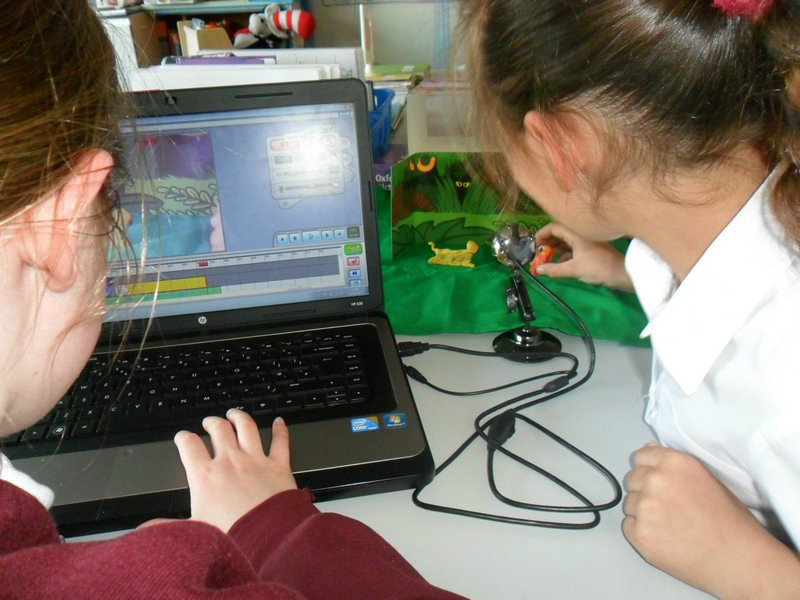 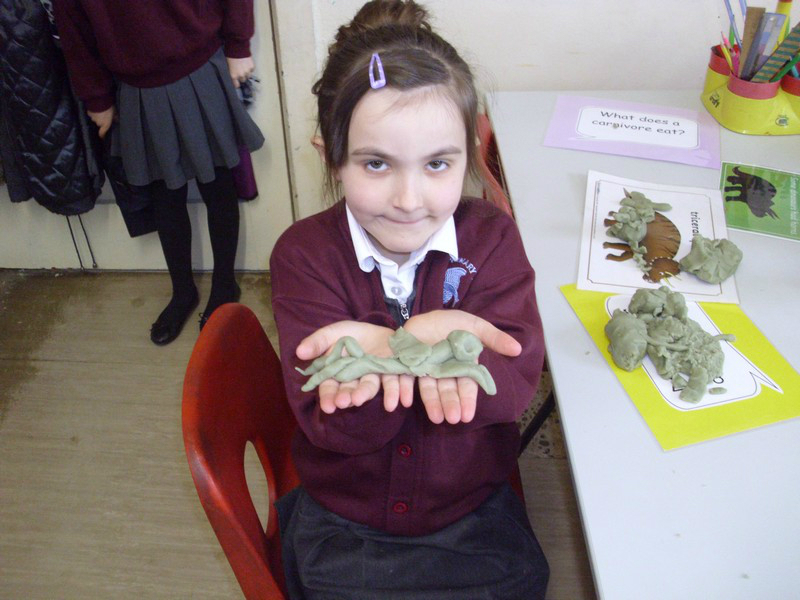 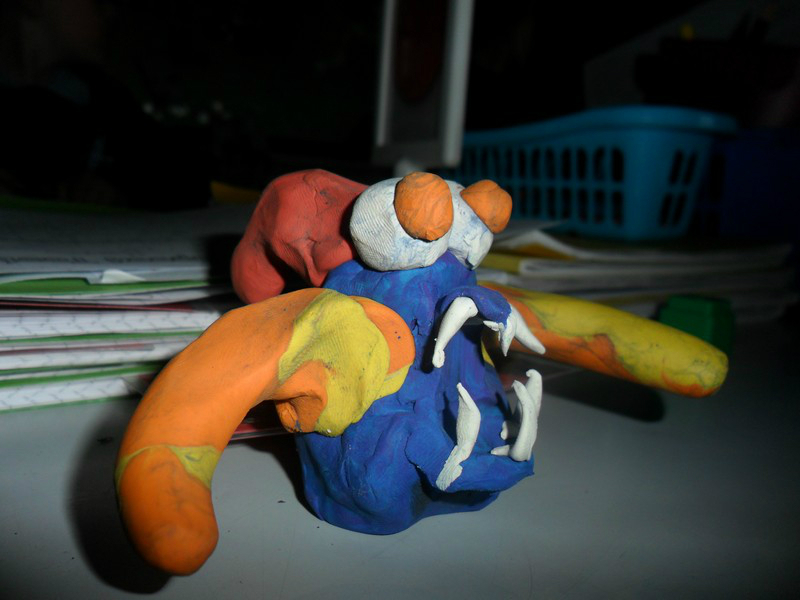 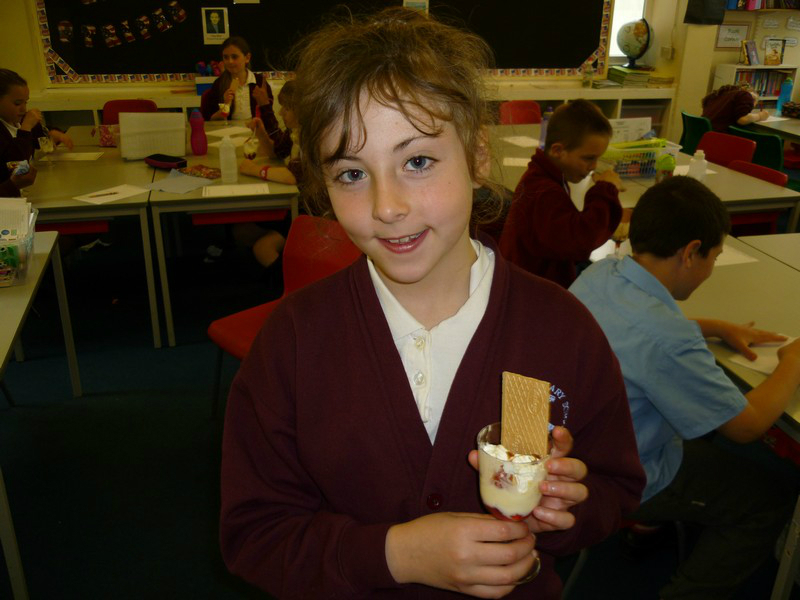 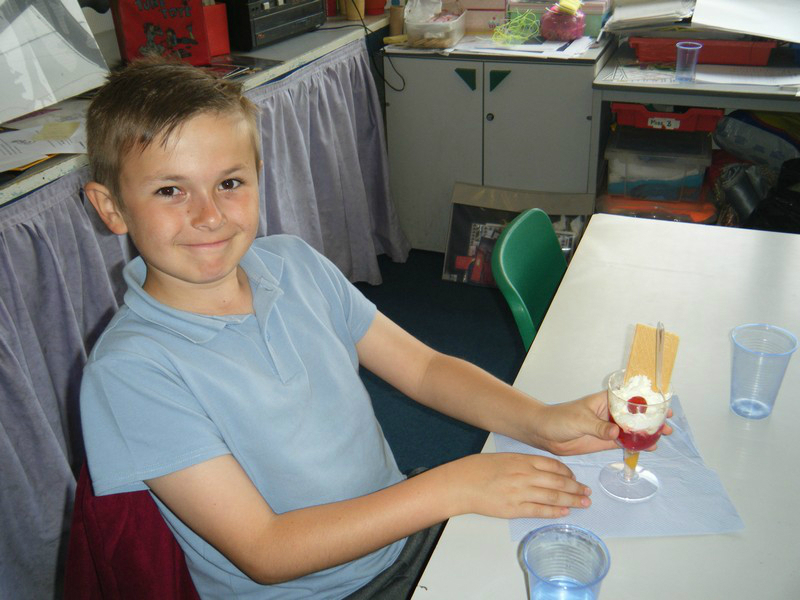 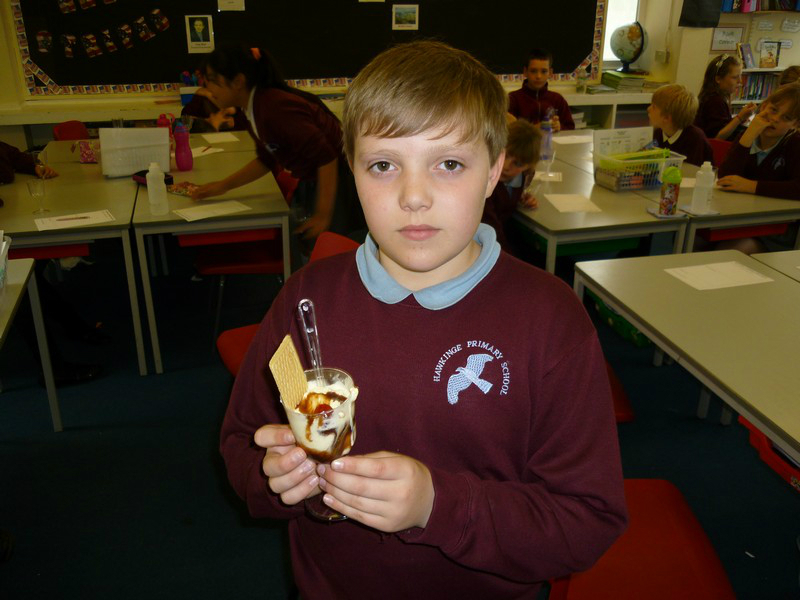 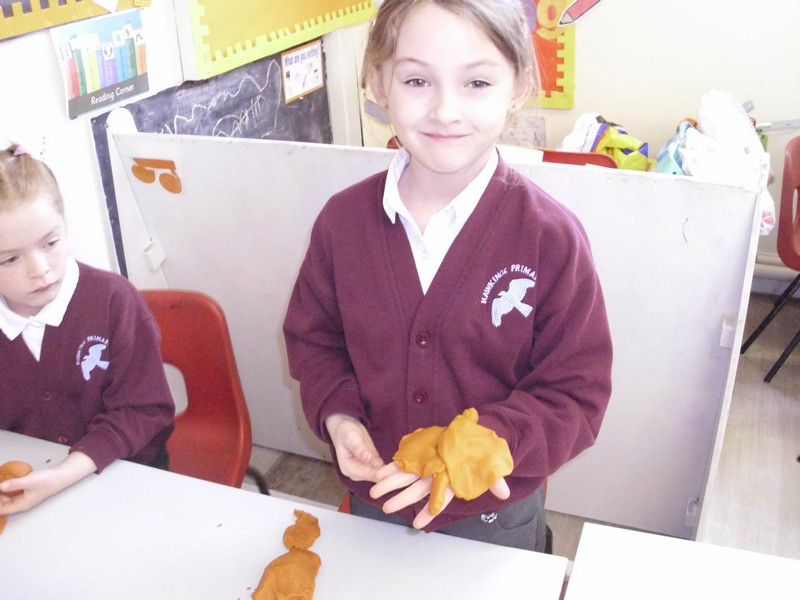 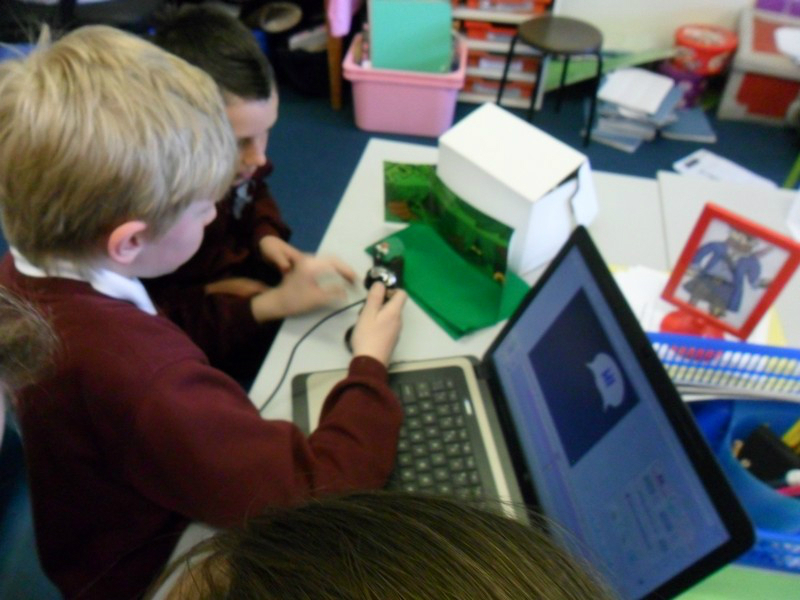 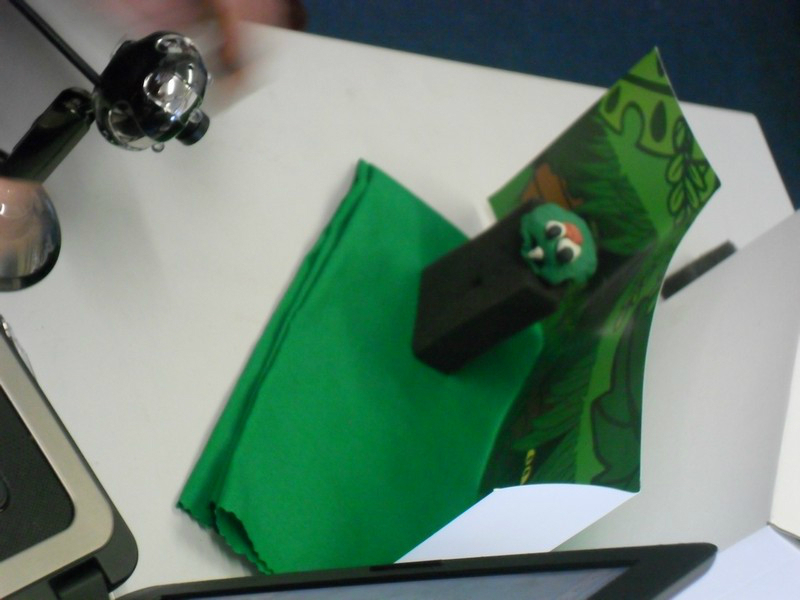 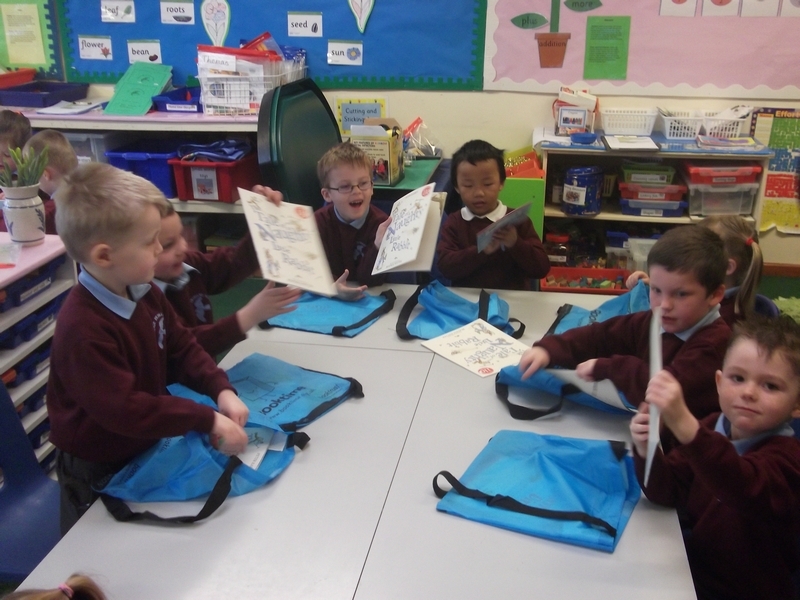 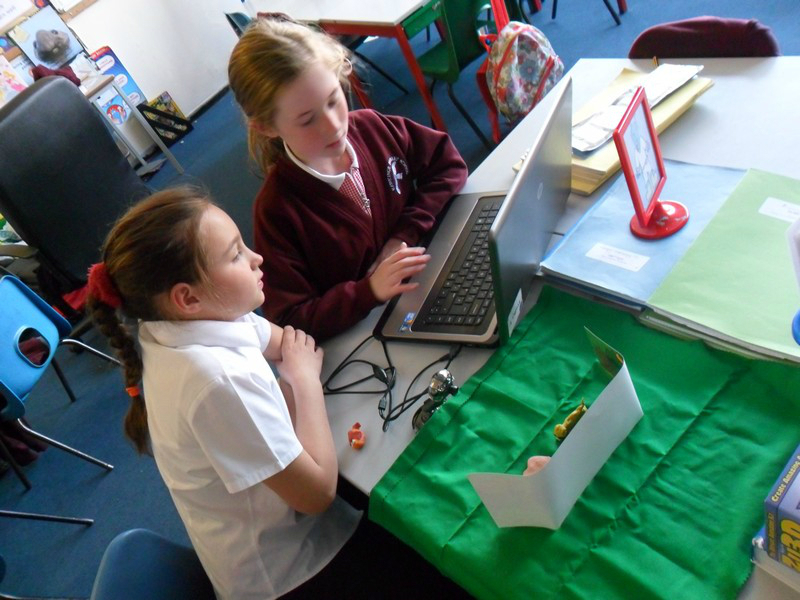 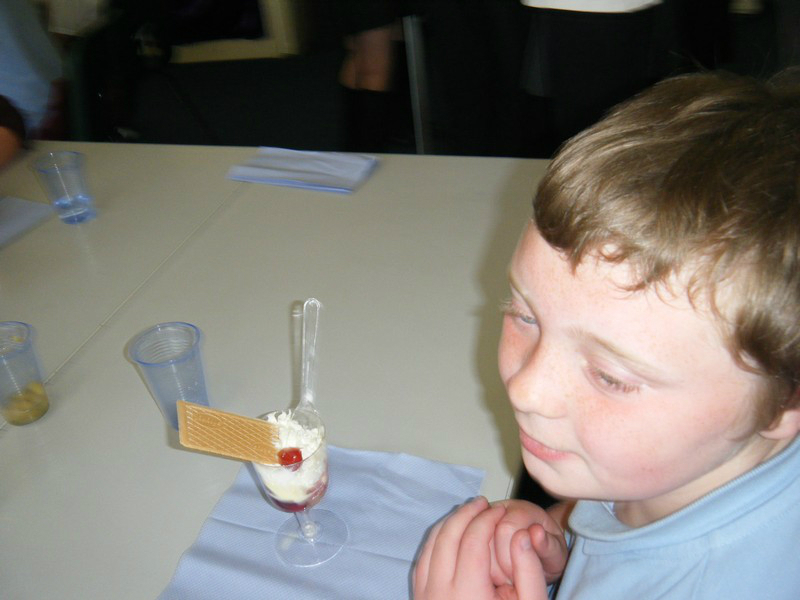 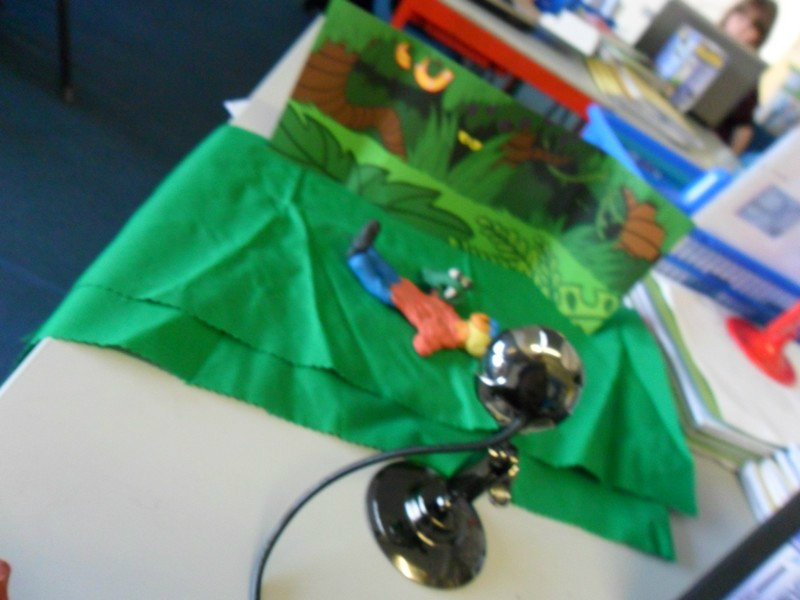 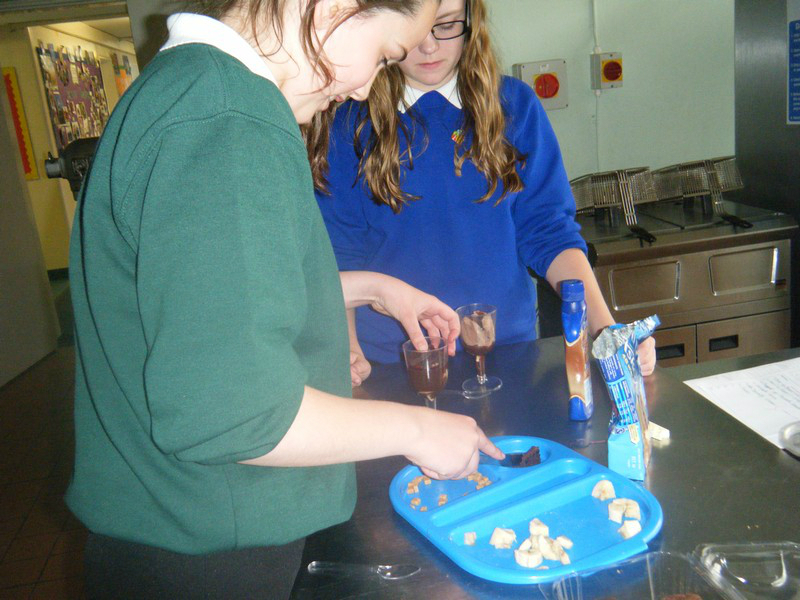 Photos from the school’s animation club, run by Miss Costin. 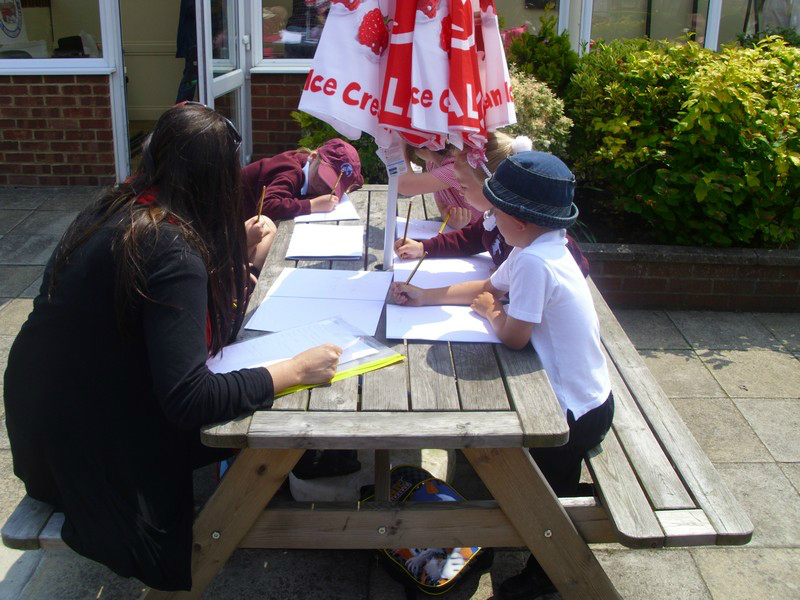 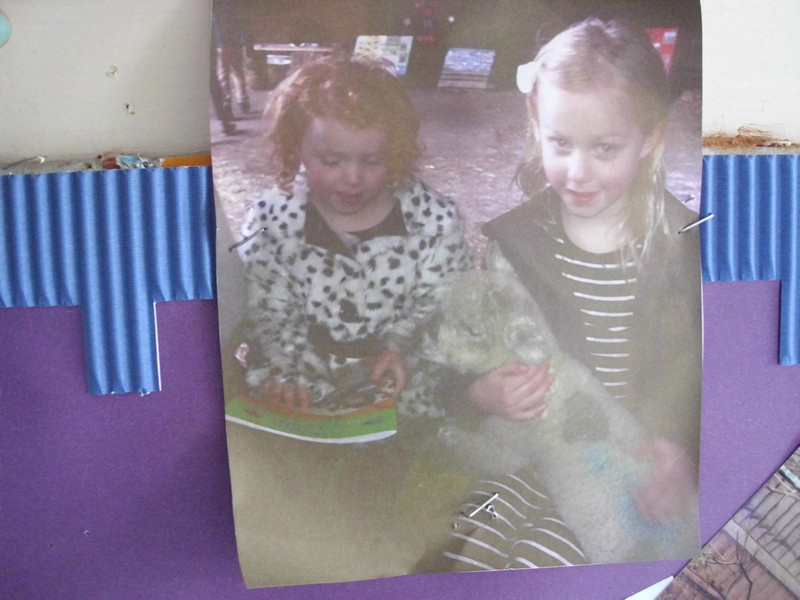 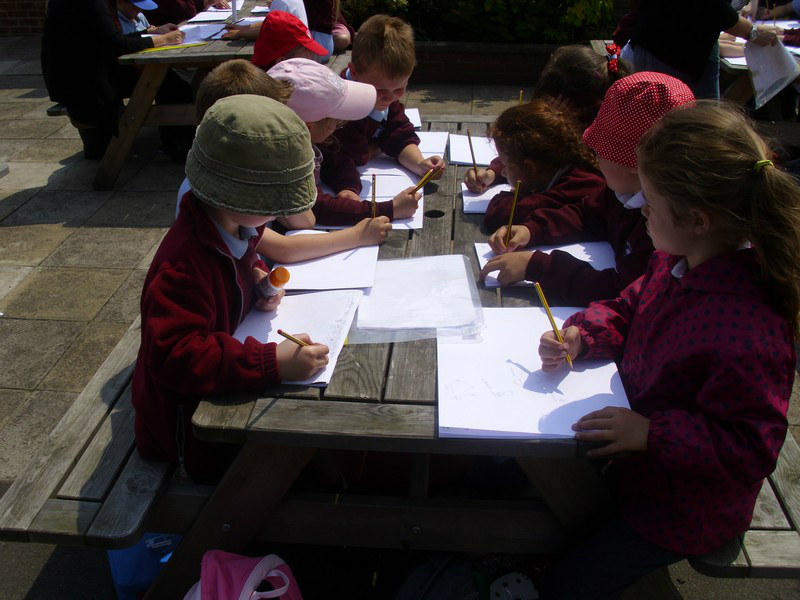 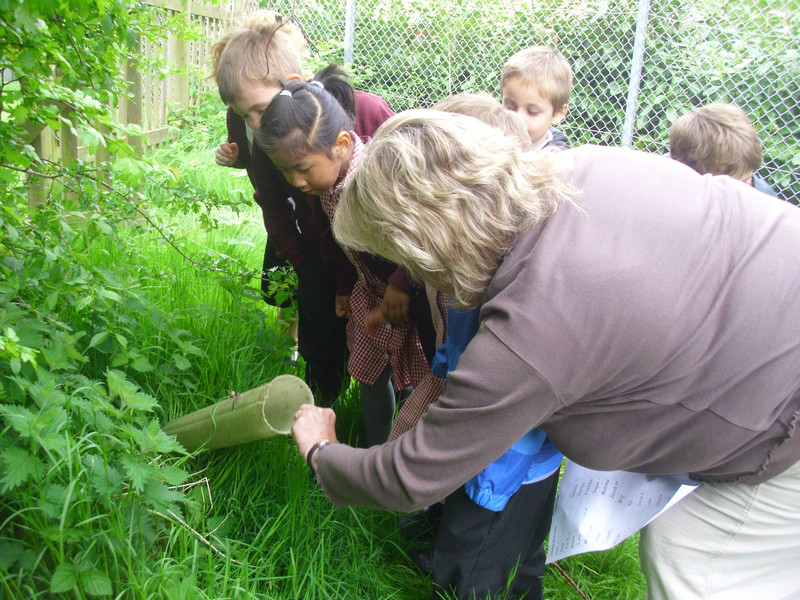 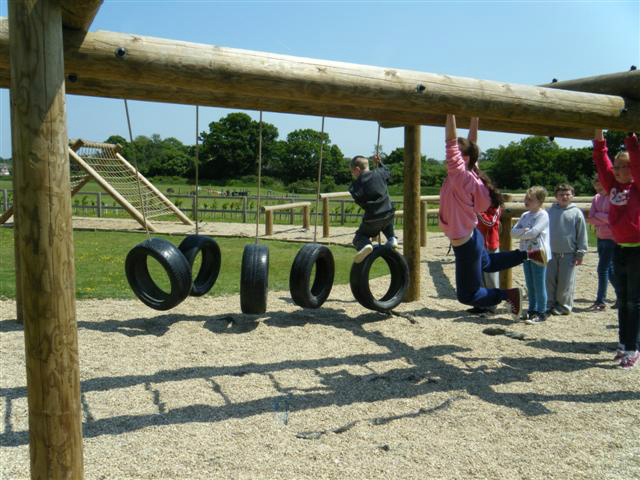 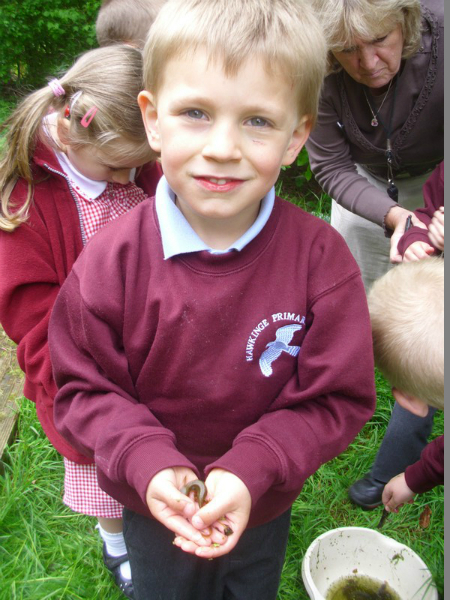 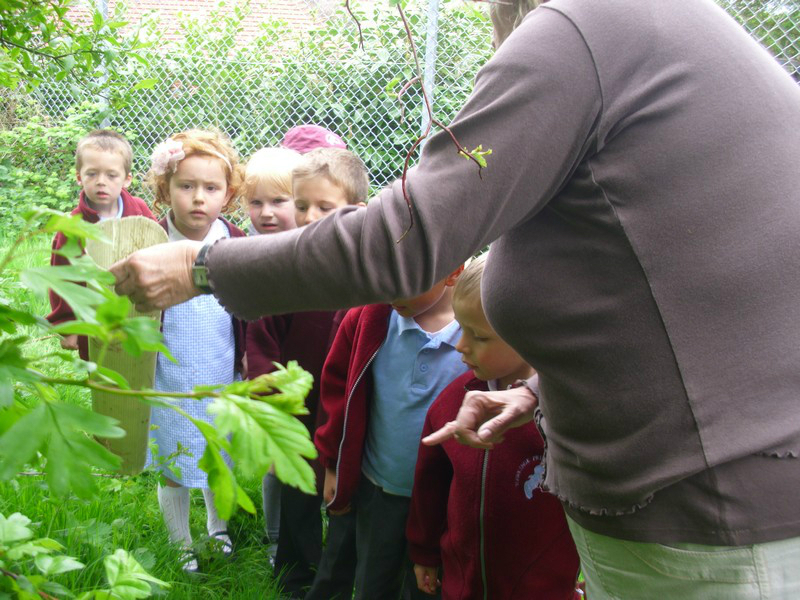 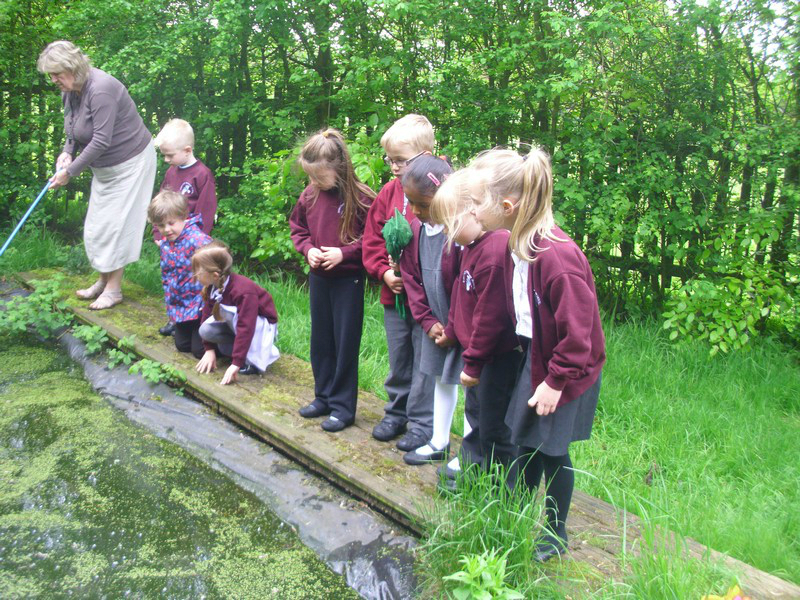 Inkpen class explore the school’s nature area! 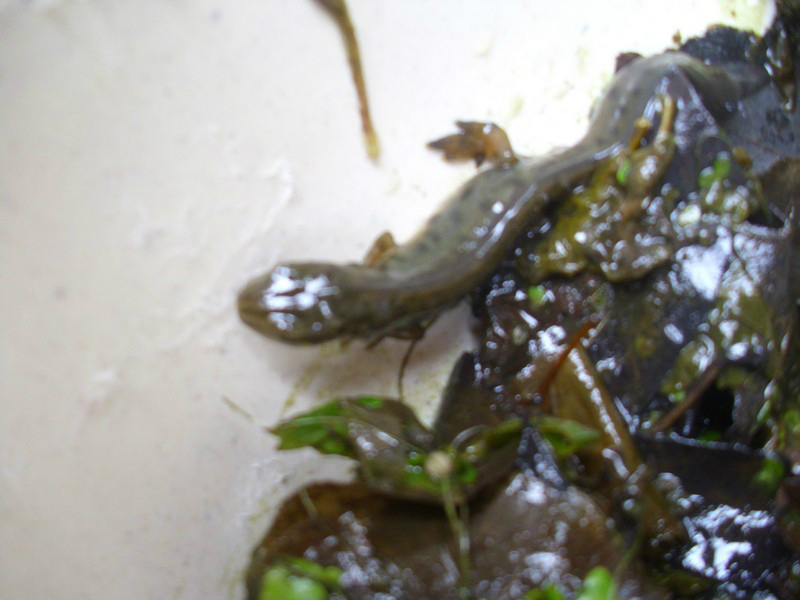 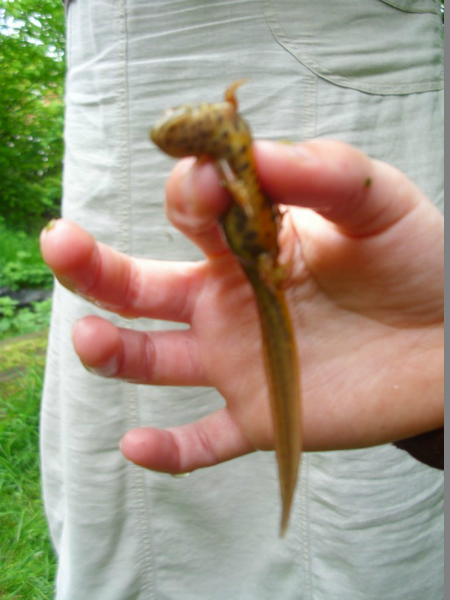 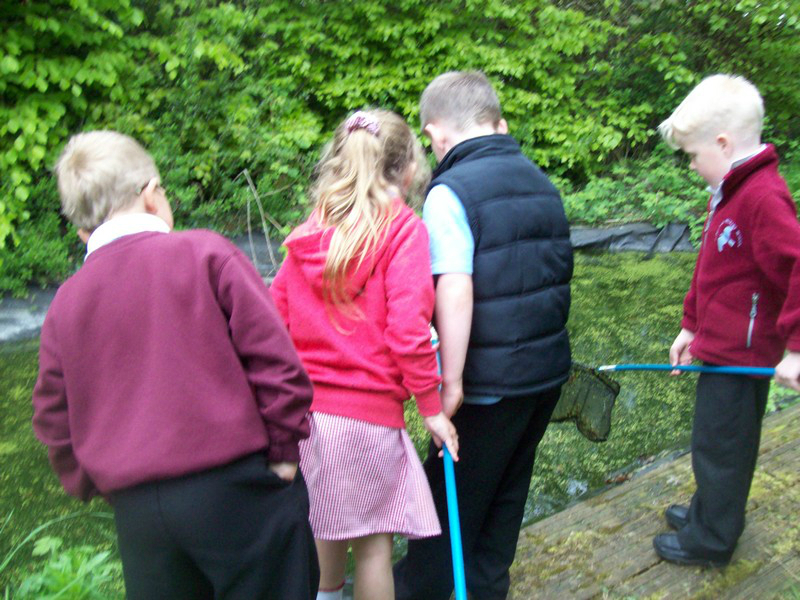 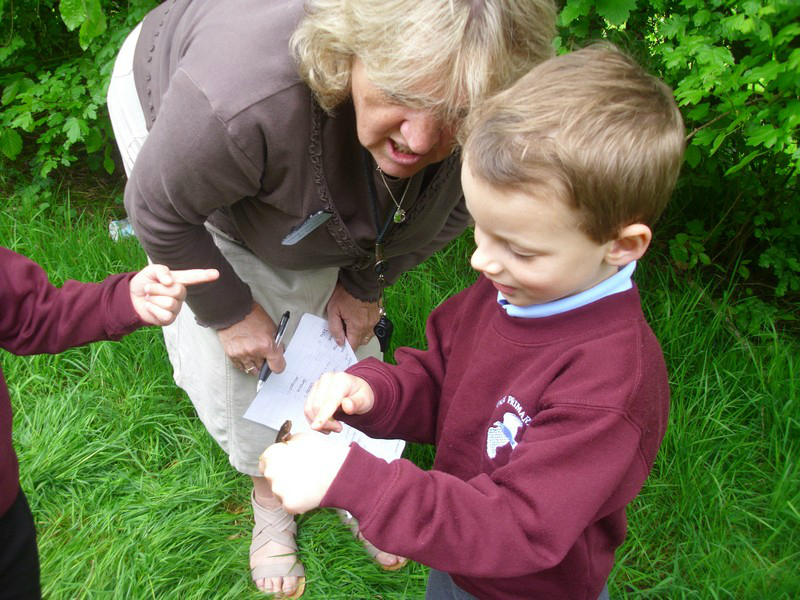 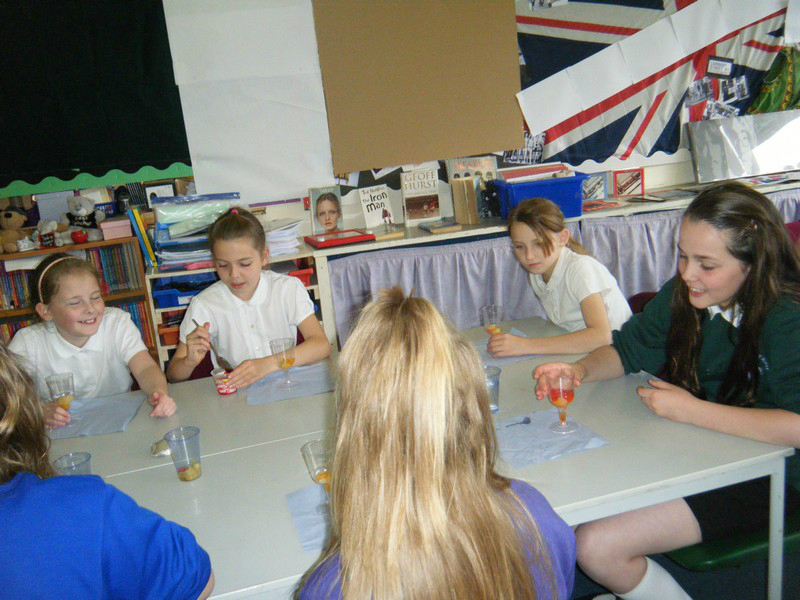 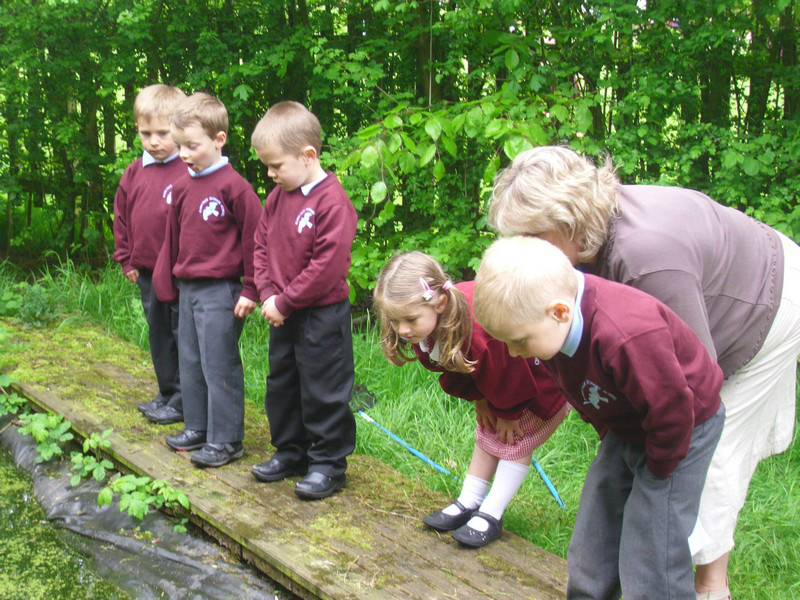 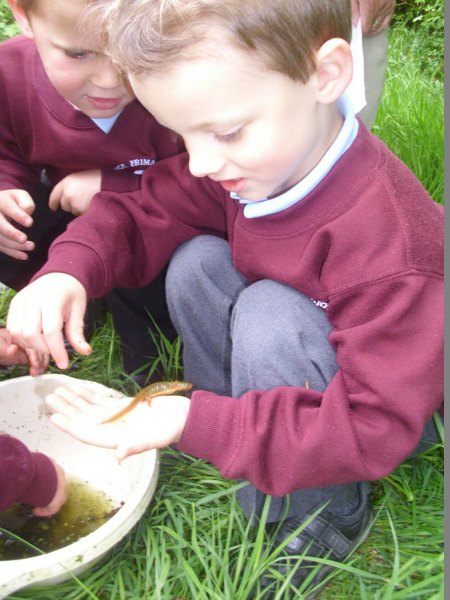 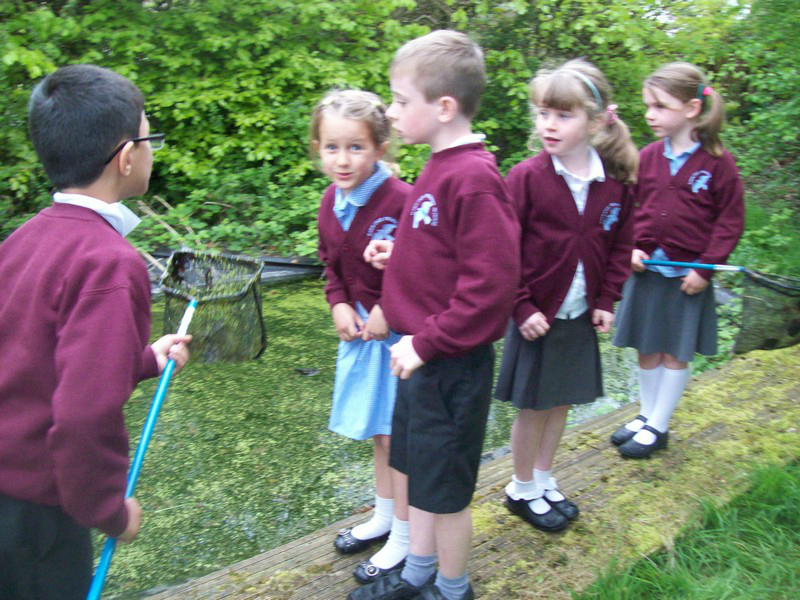 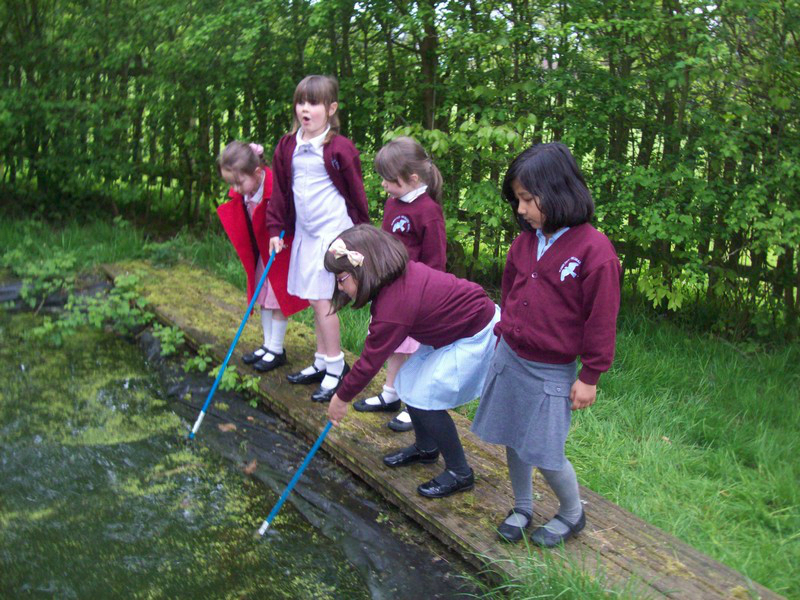 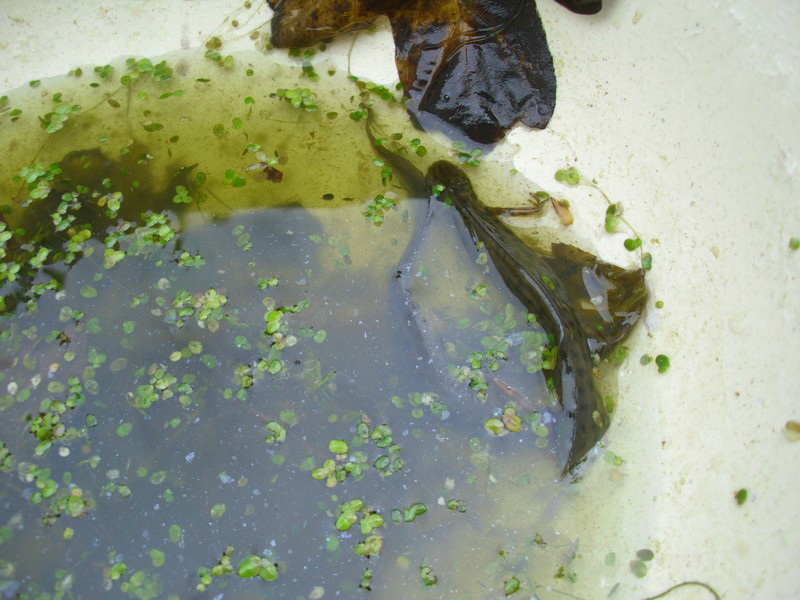 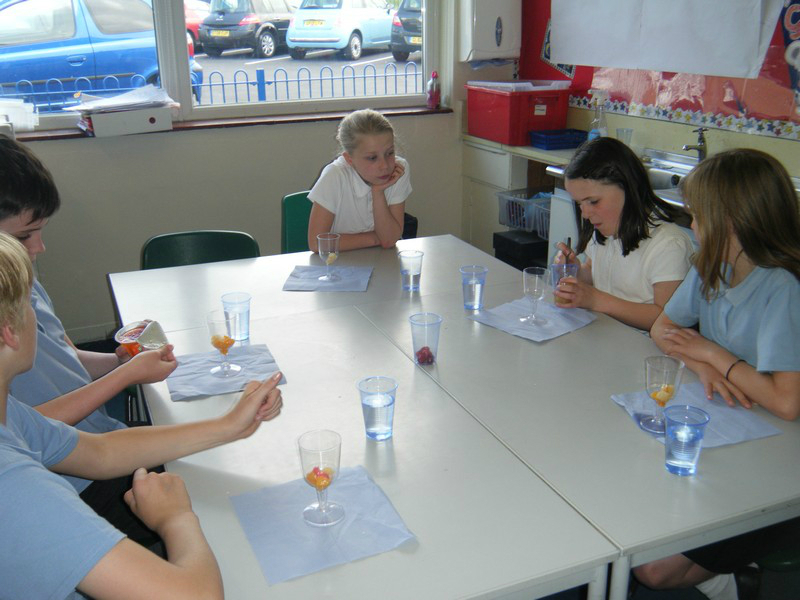 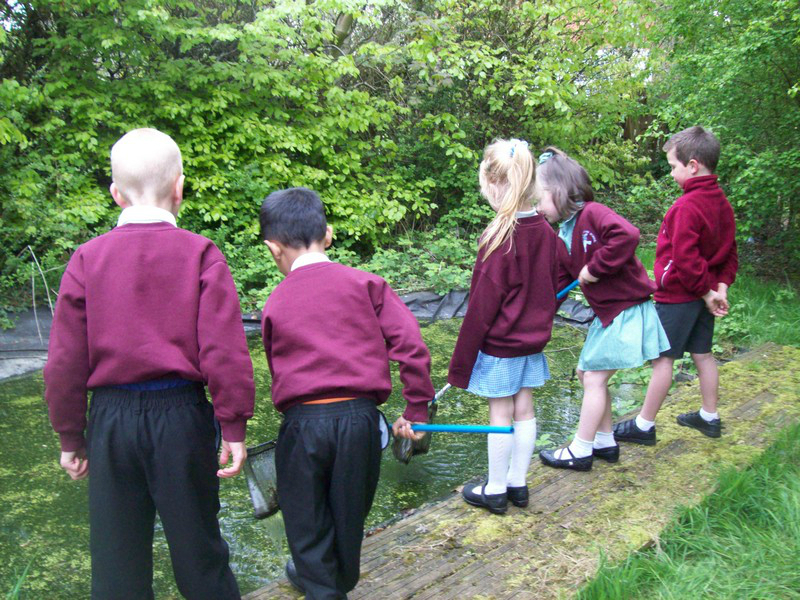 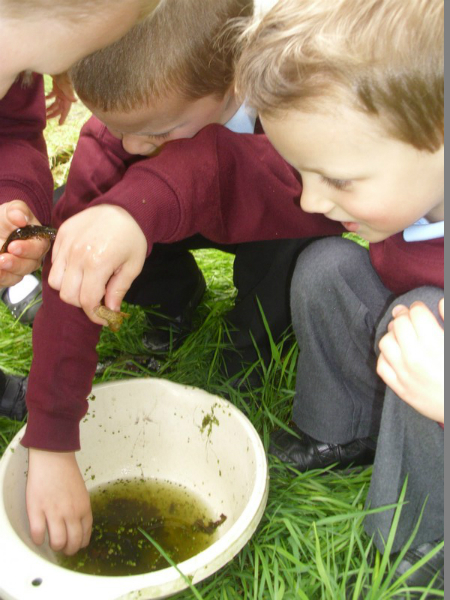 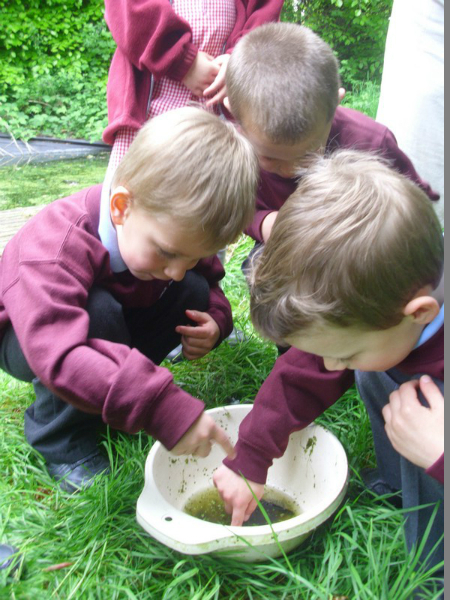 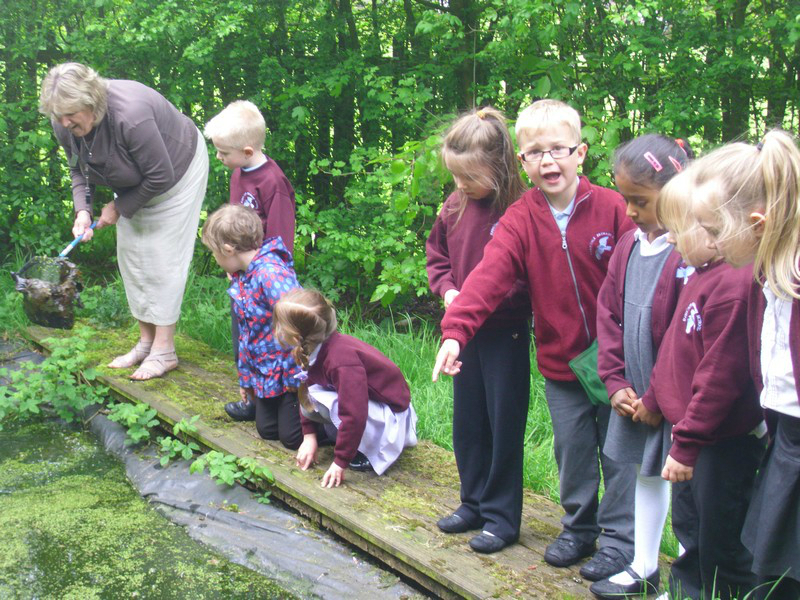 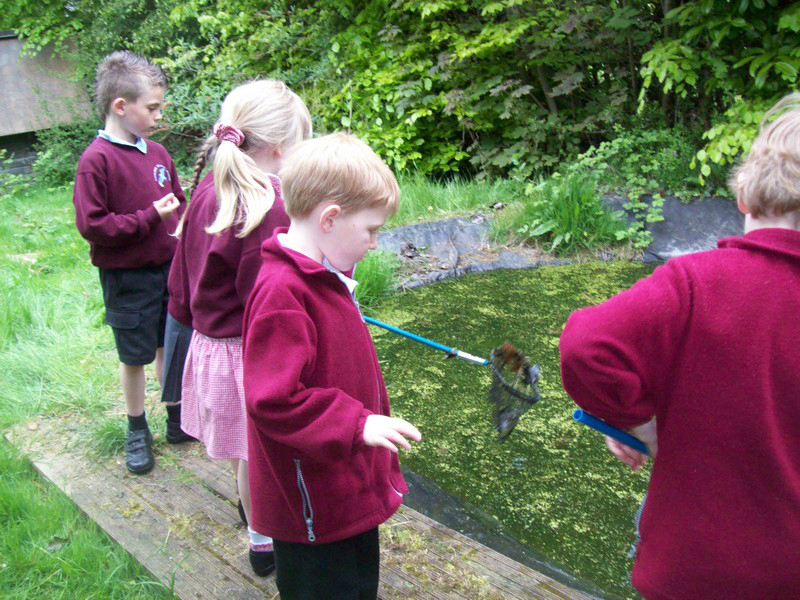 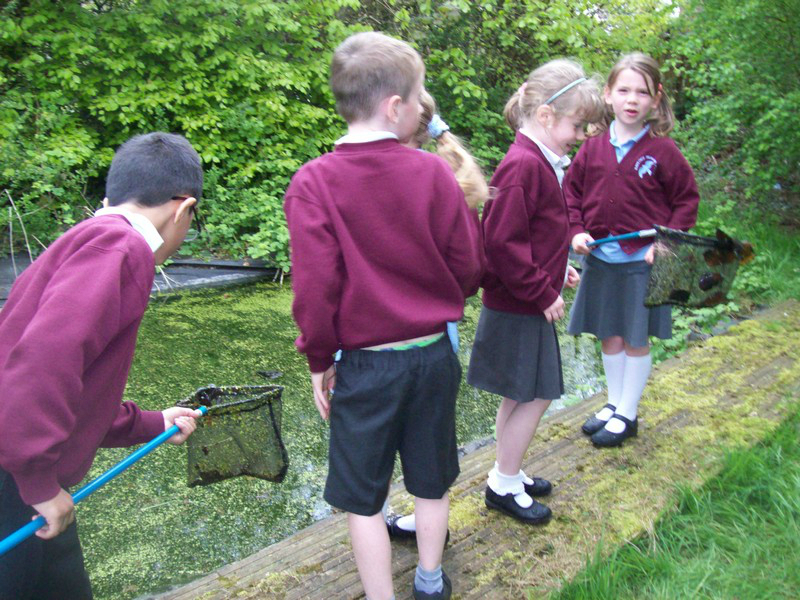 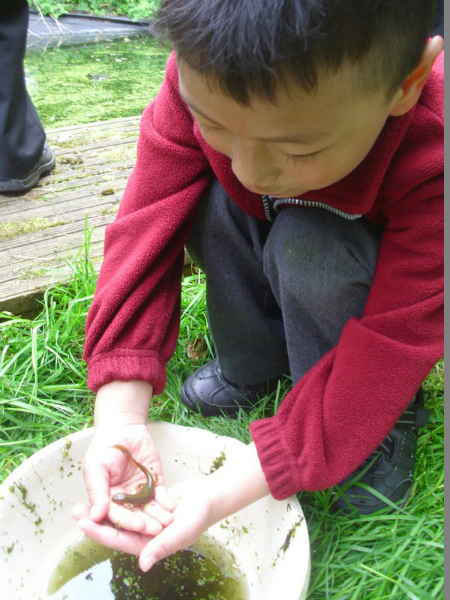 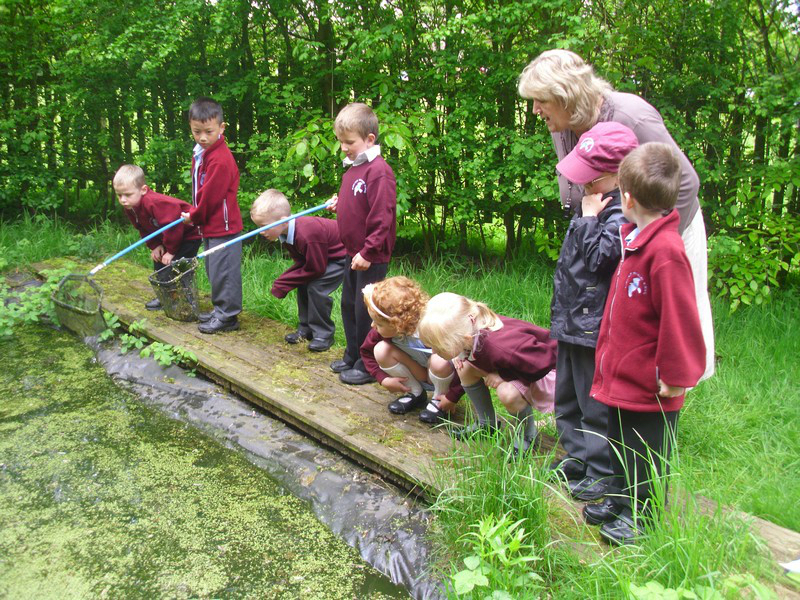 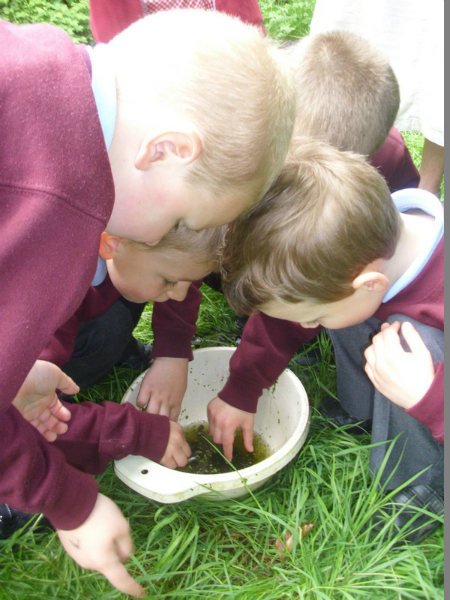 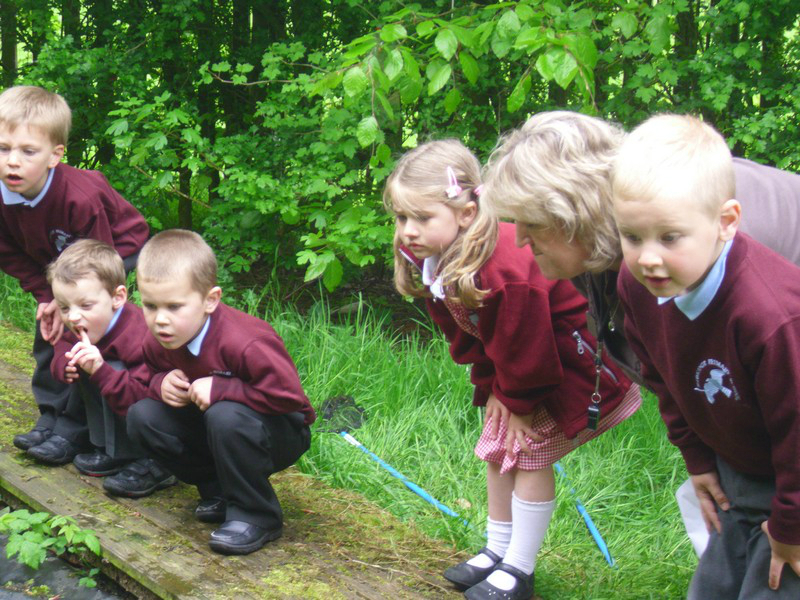 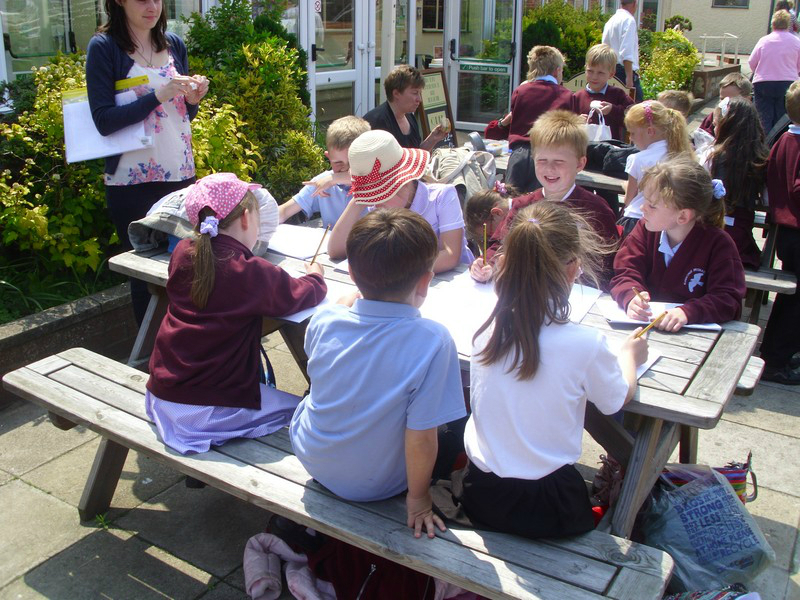 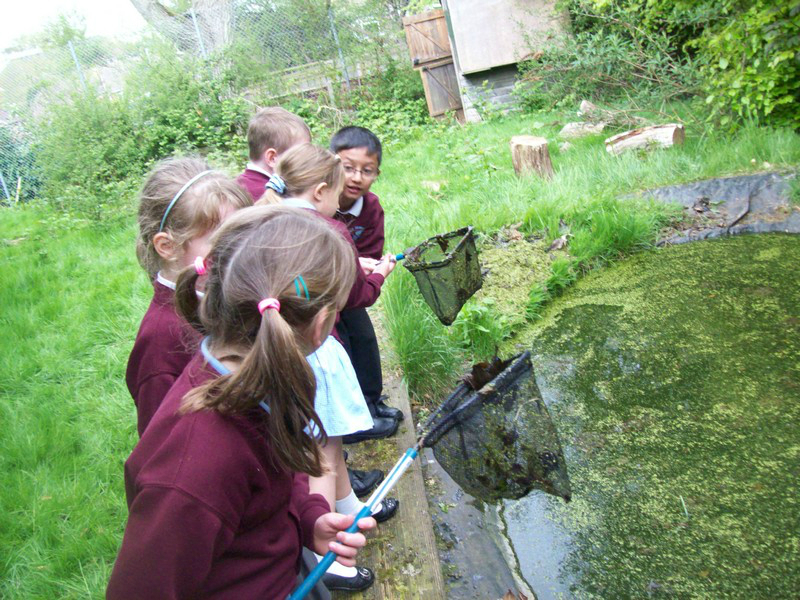 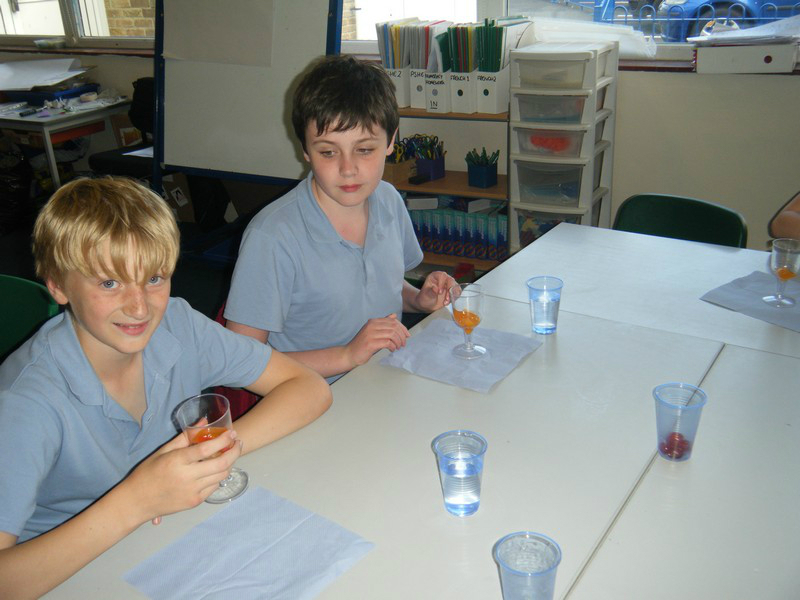 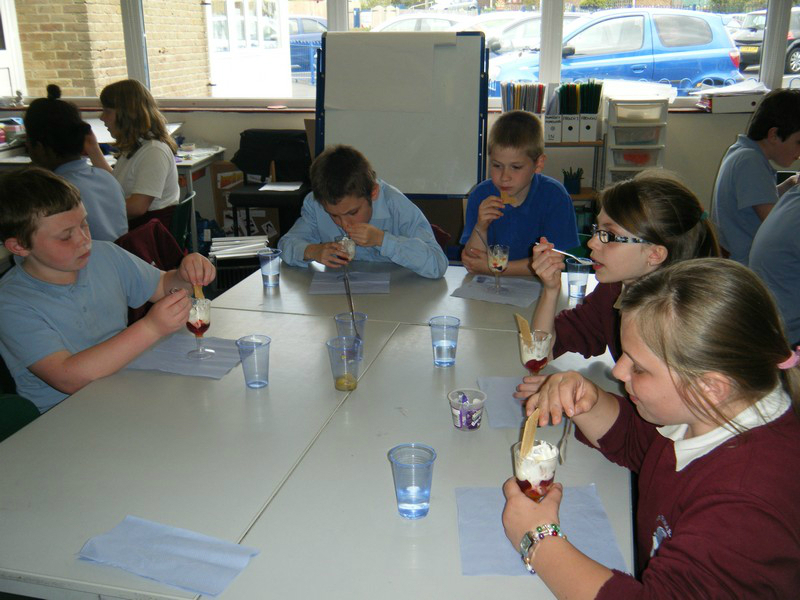 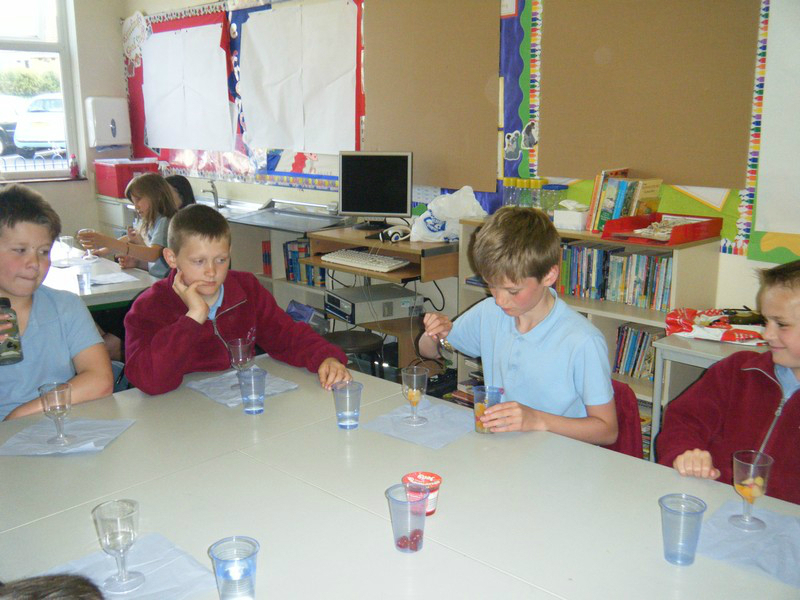 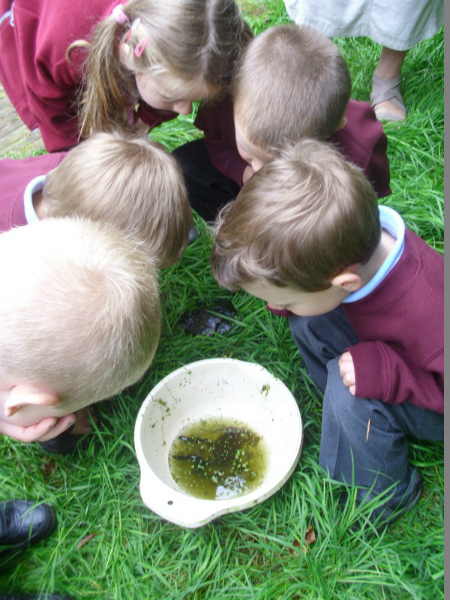 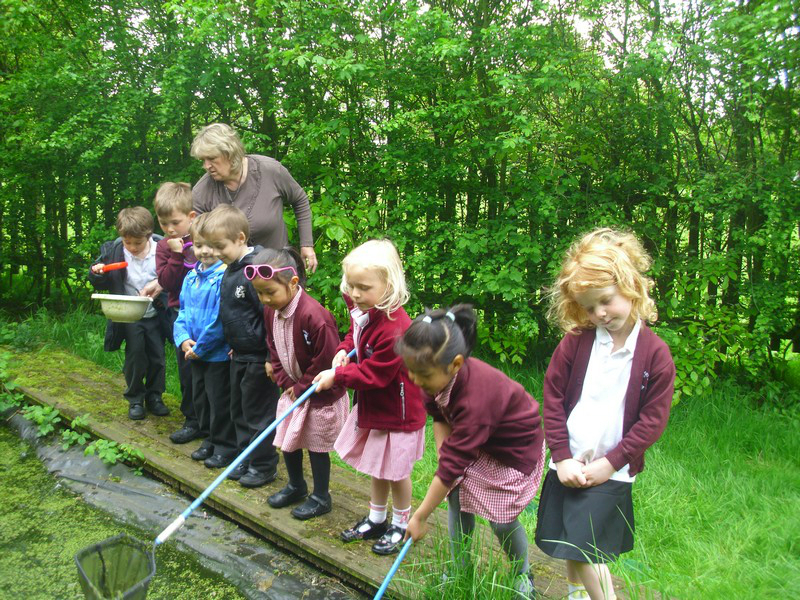 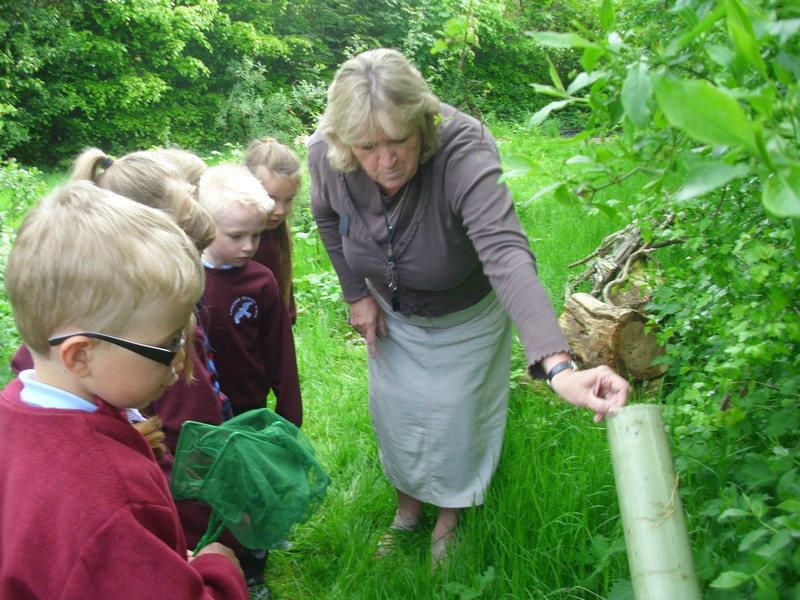 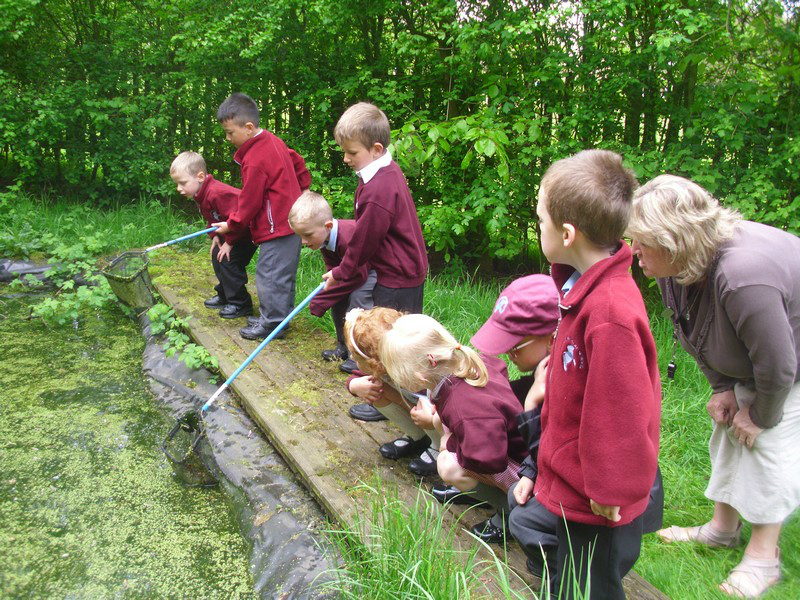 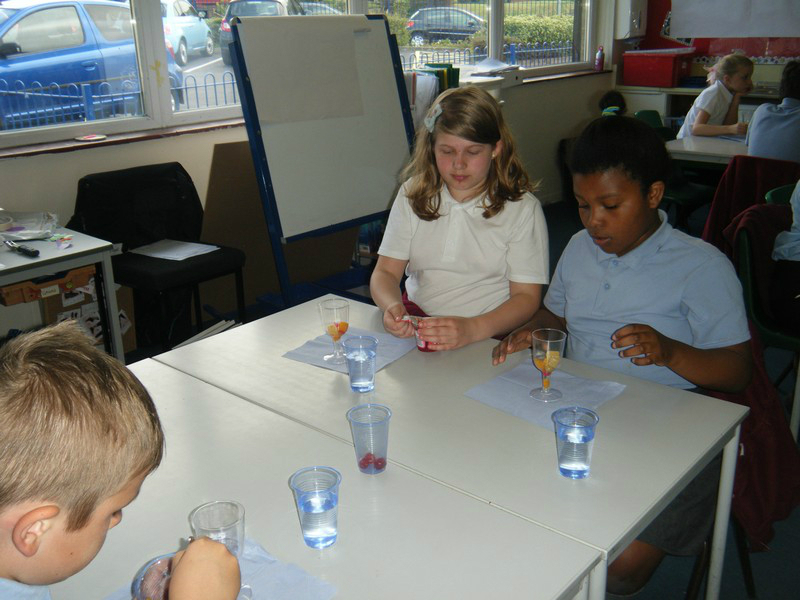 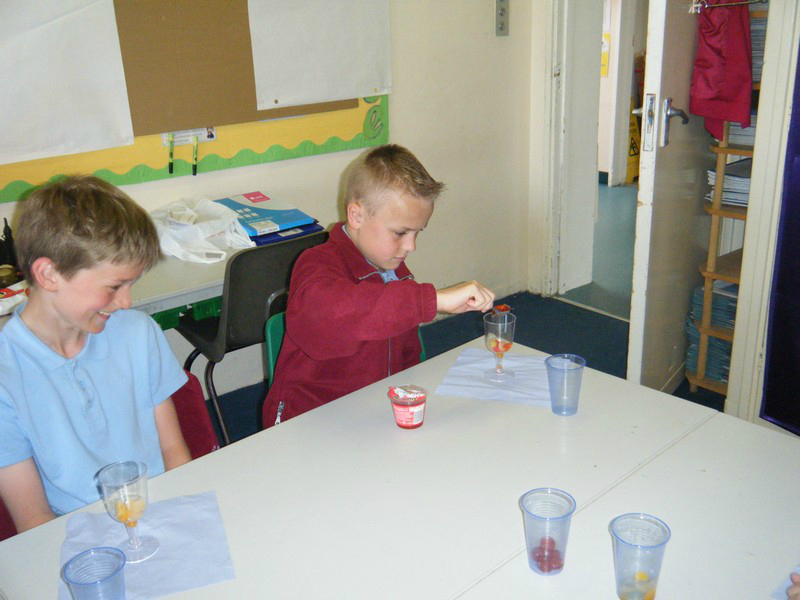 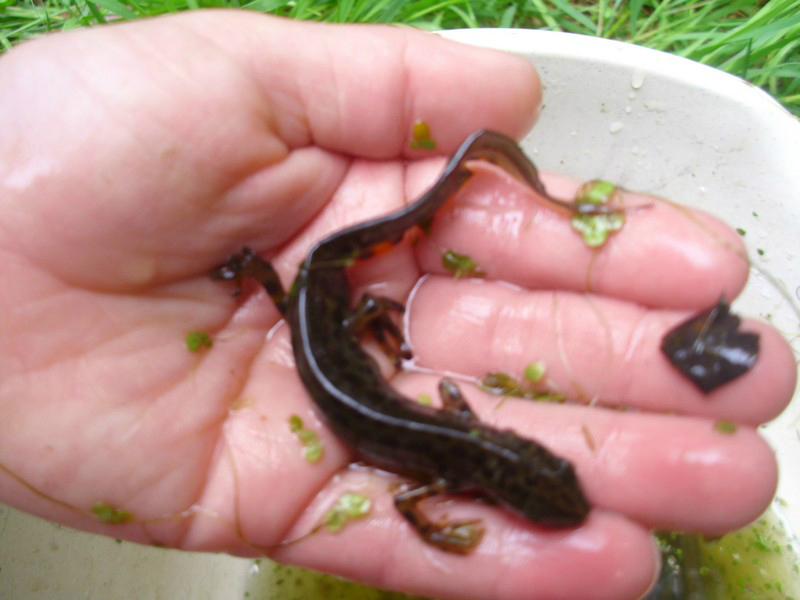 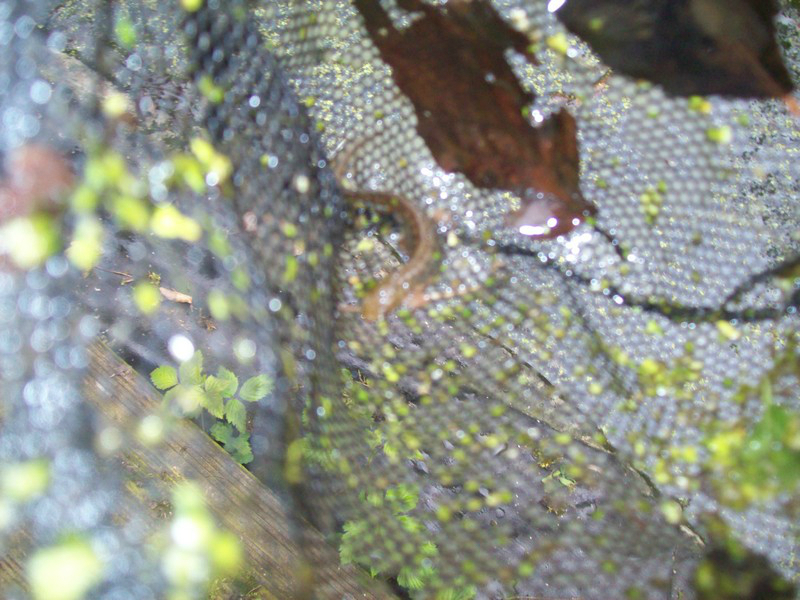 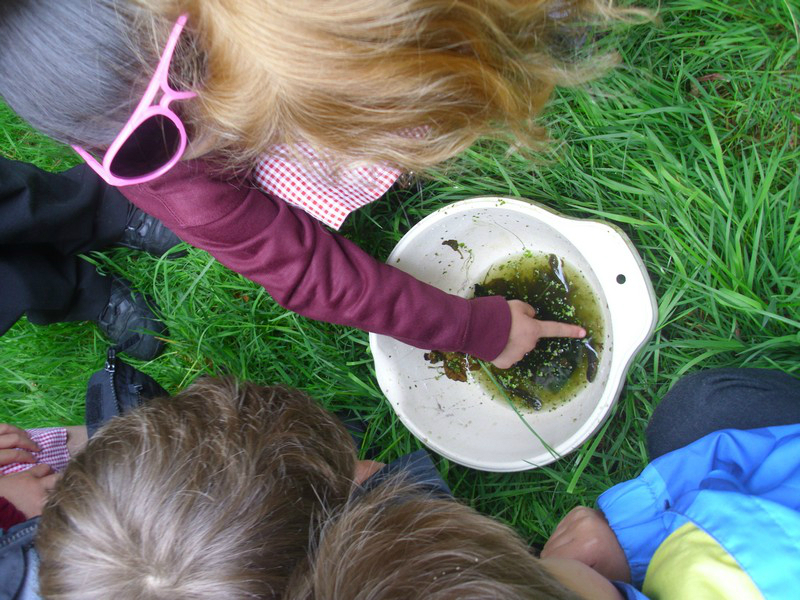 Eric Hill visit the school’s nature area and enjoy having a go at pond dipping! 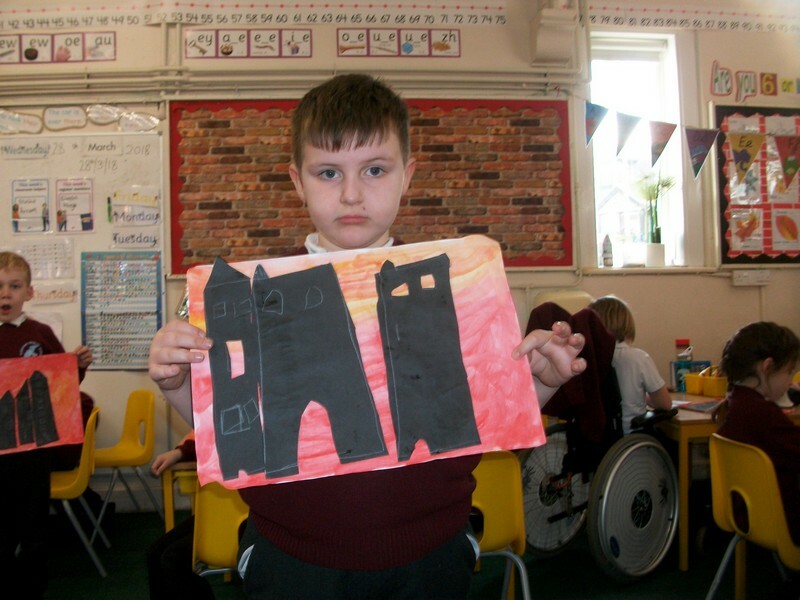 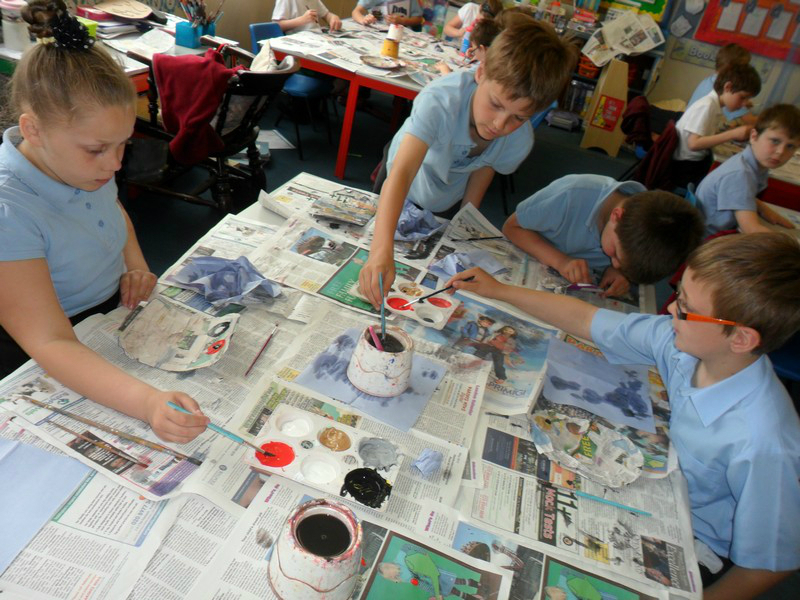 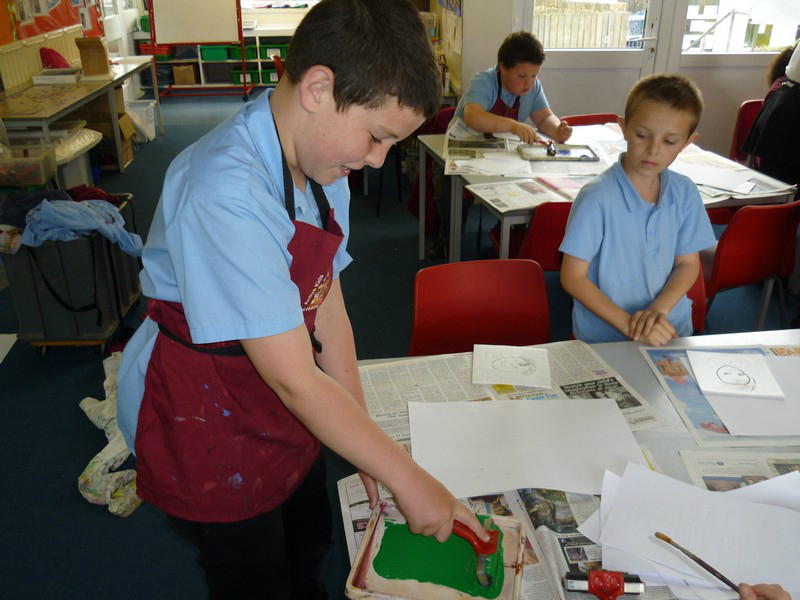 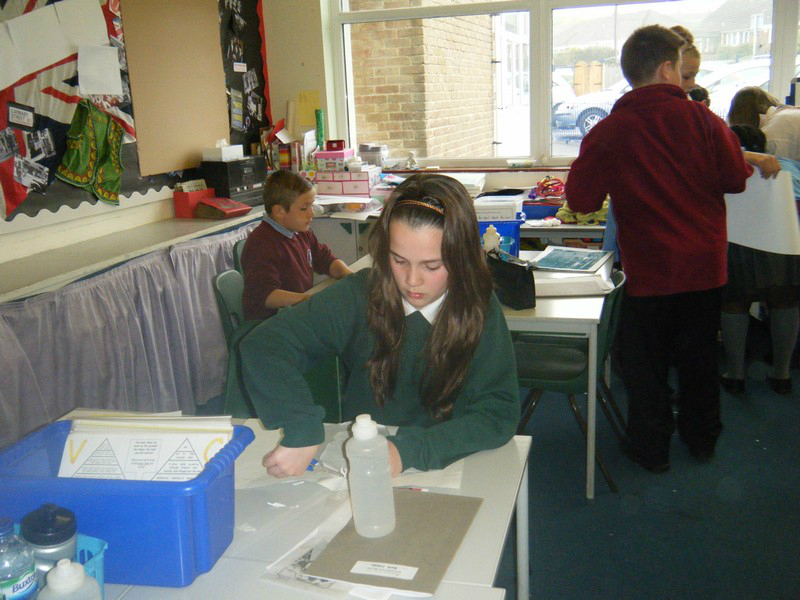 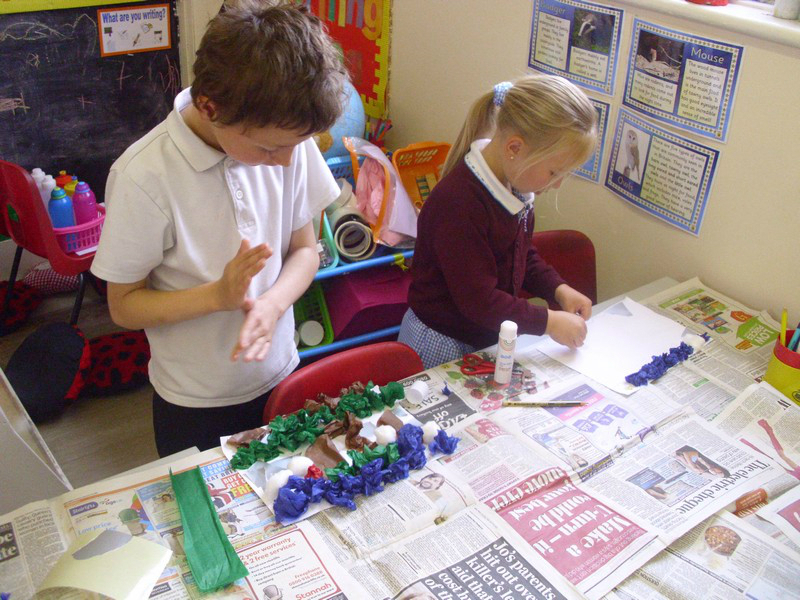 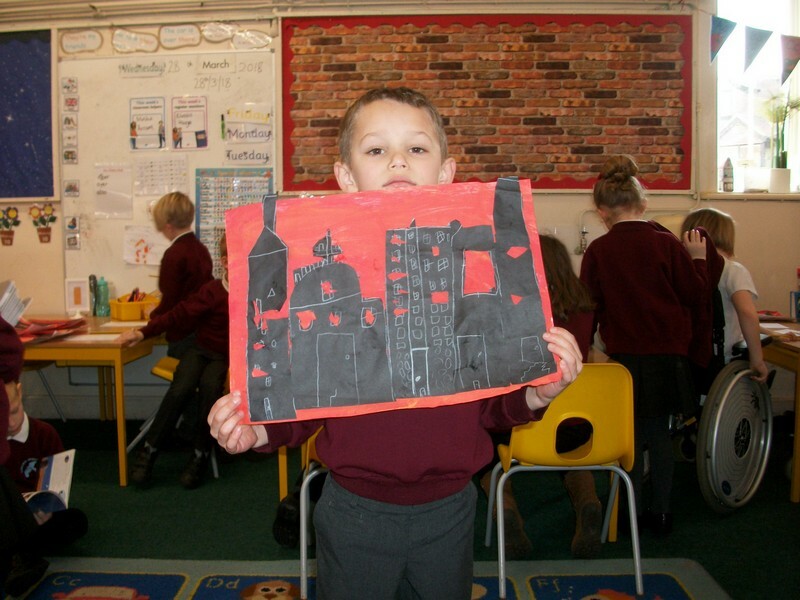 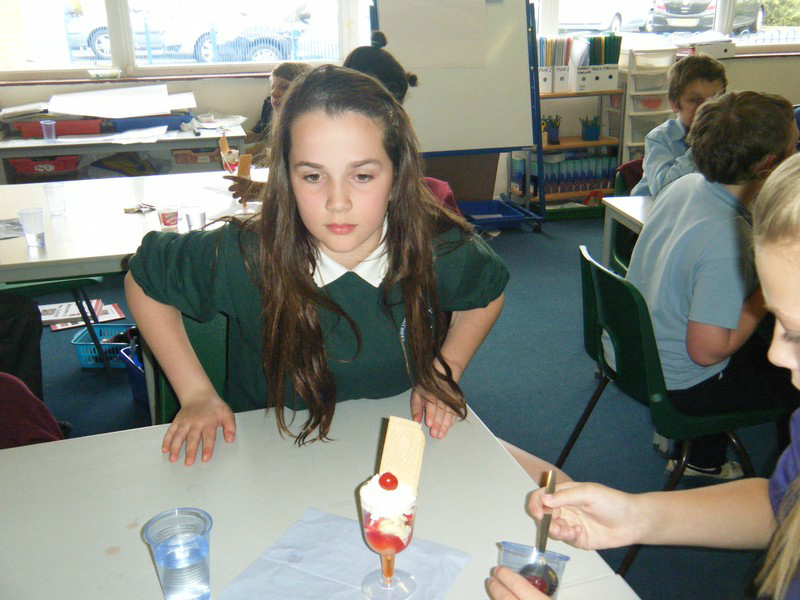 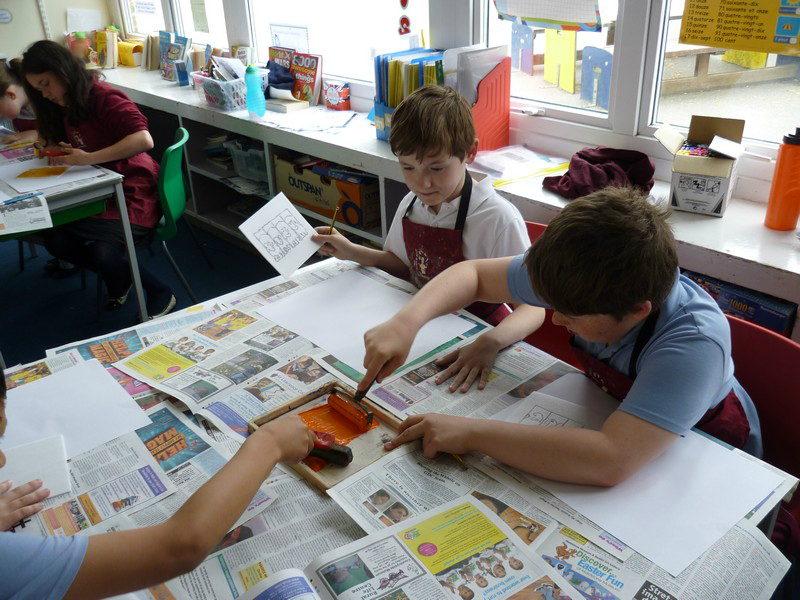 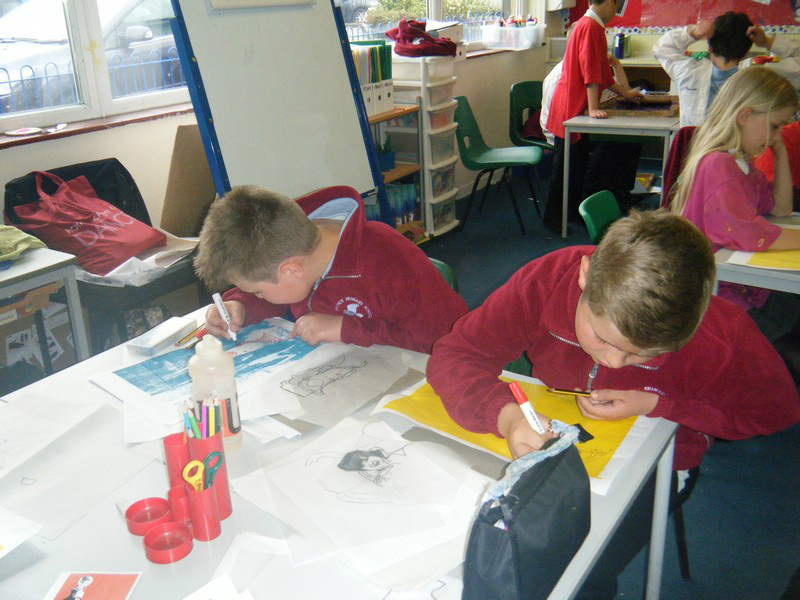 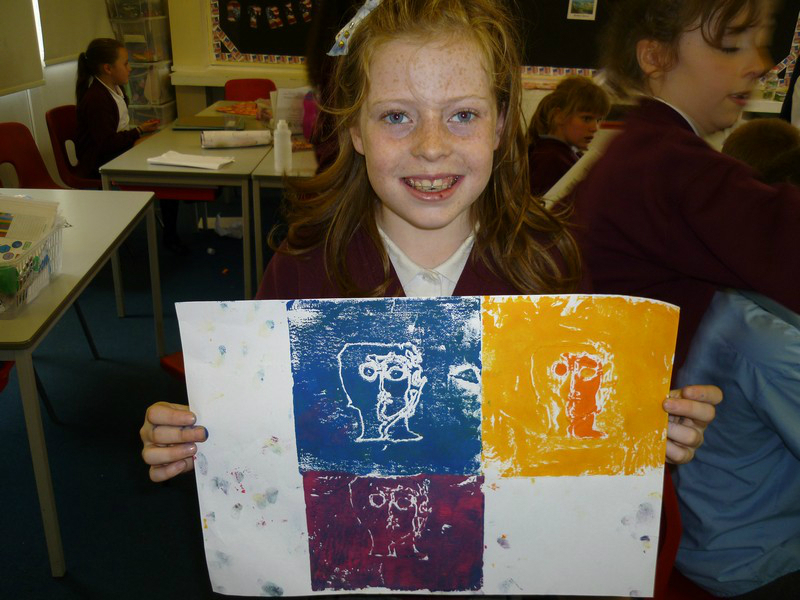 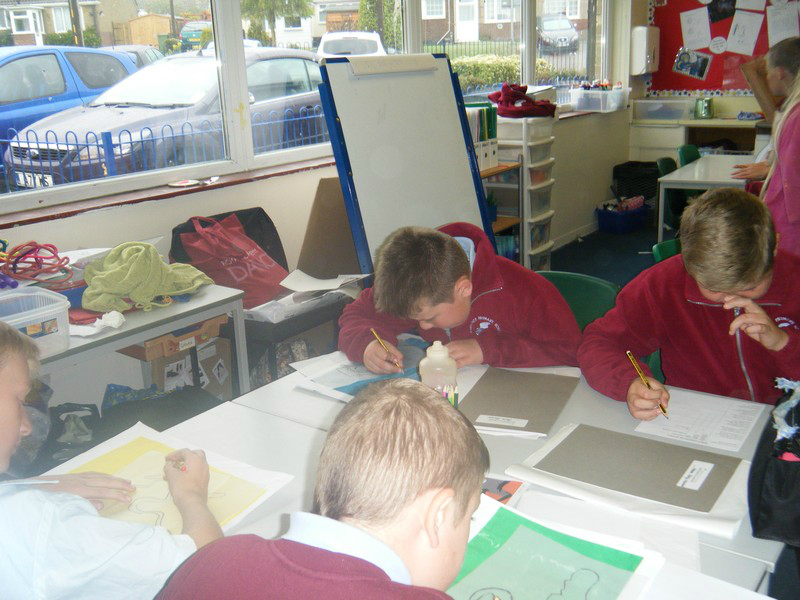 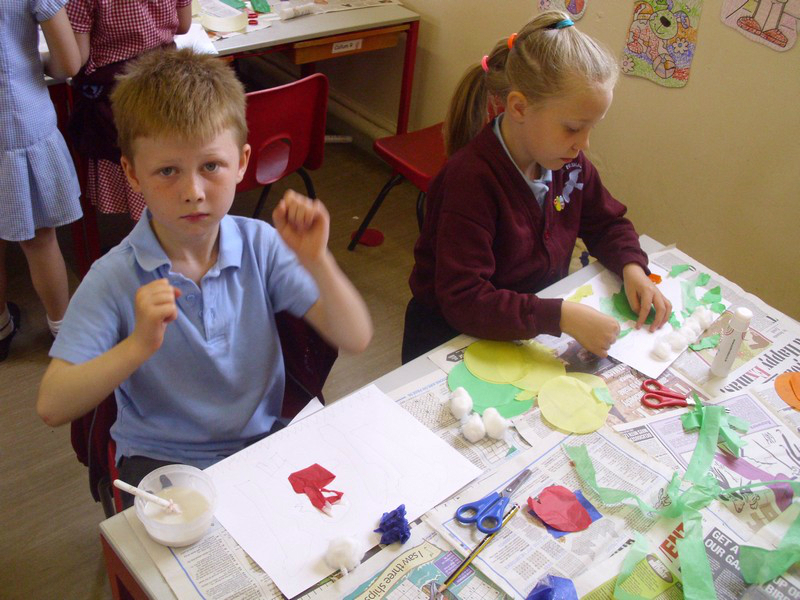 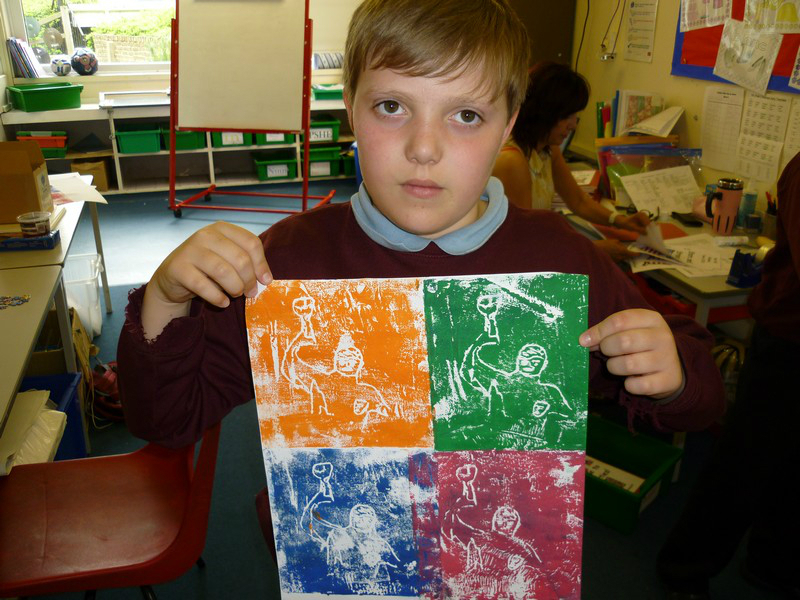 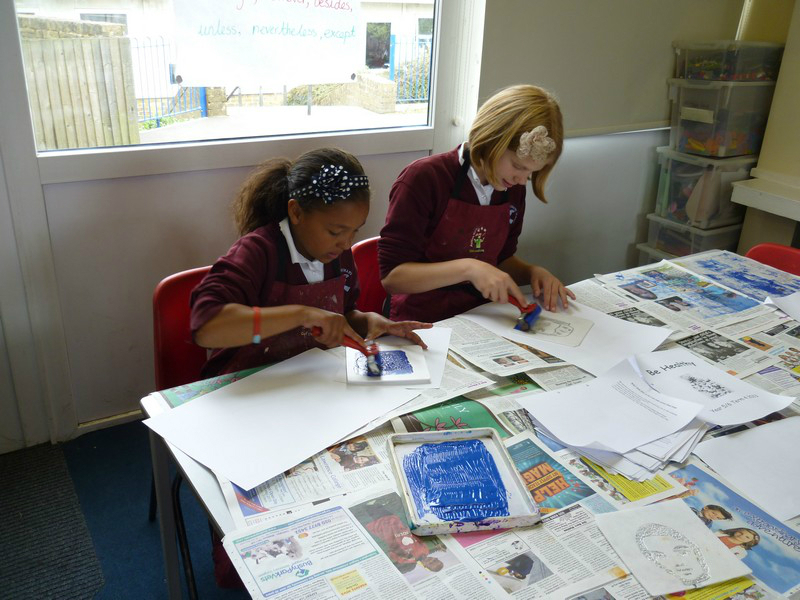 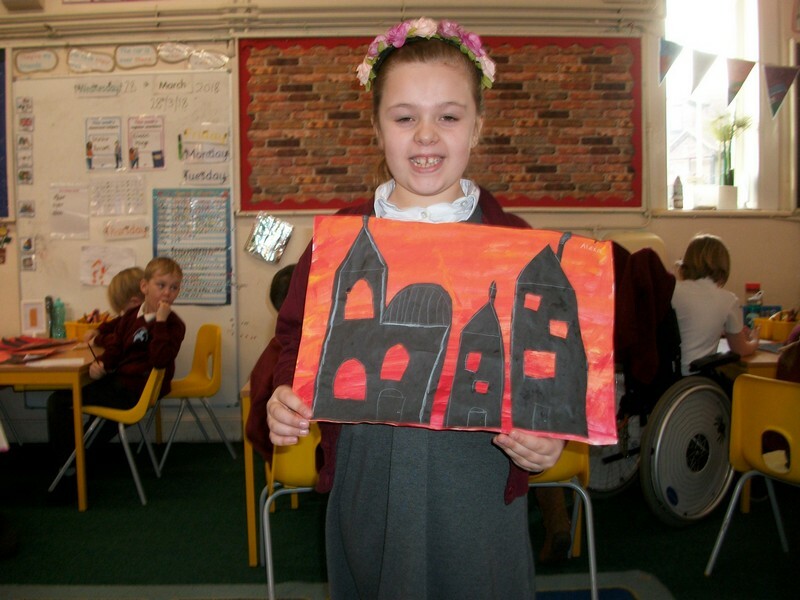 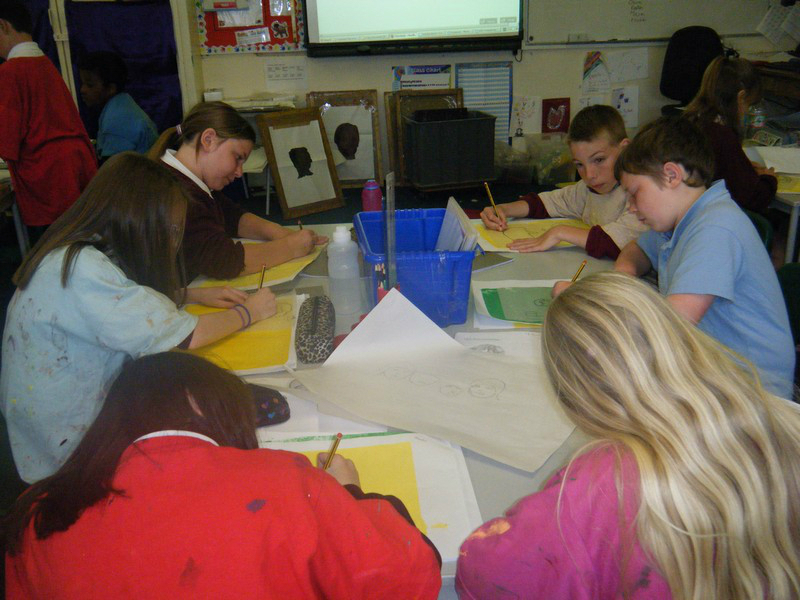 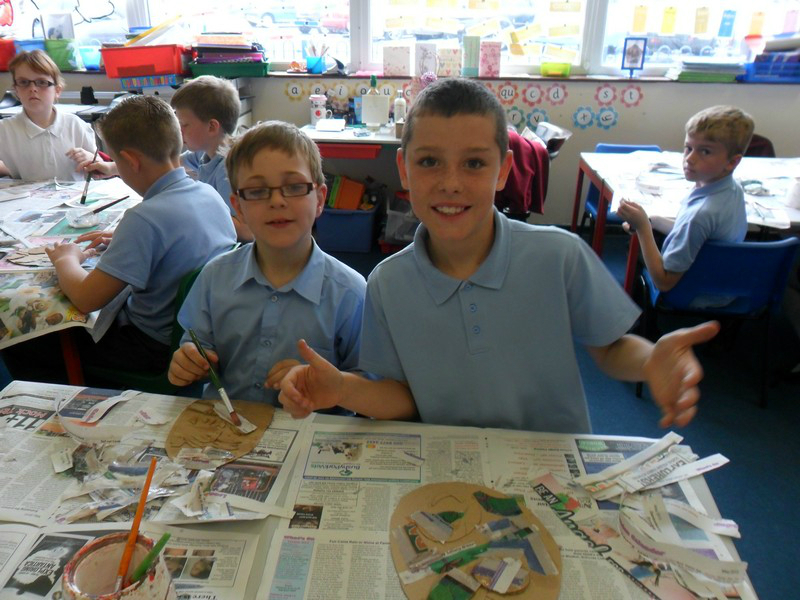 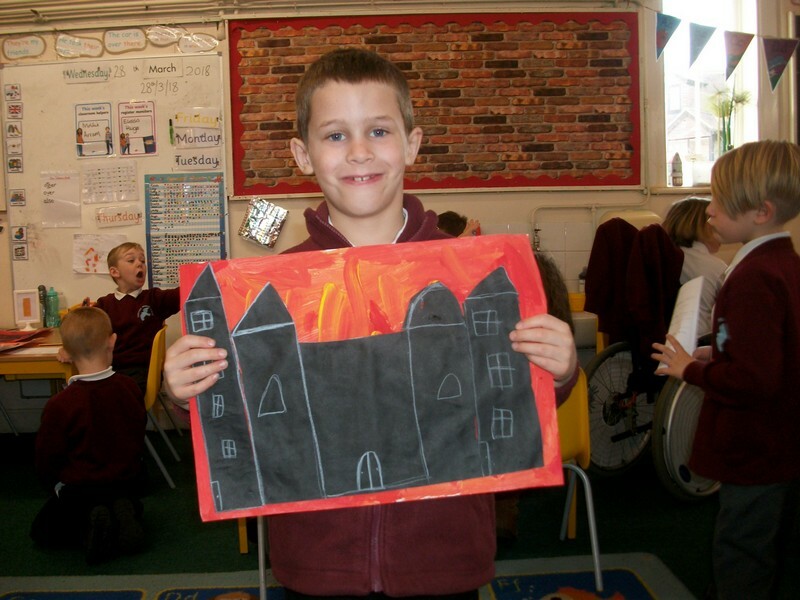 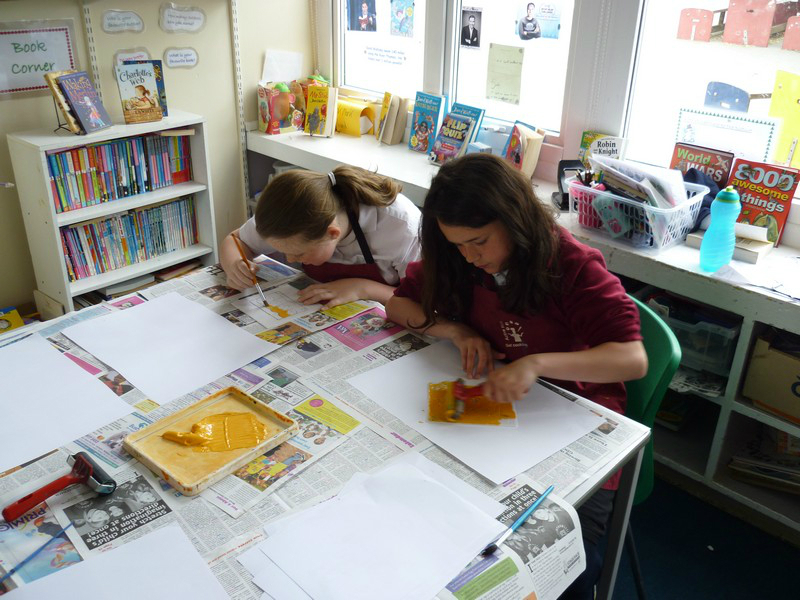 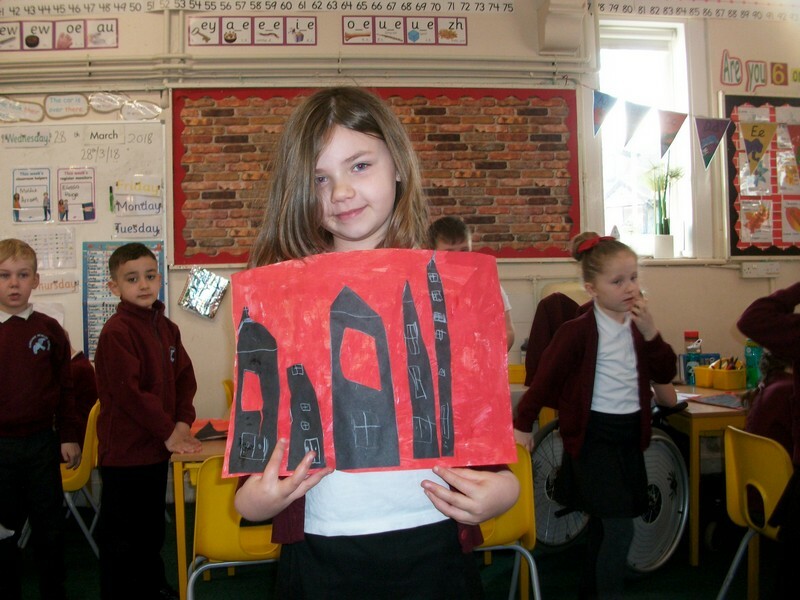 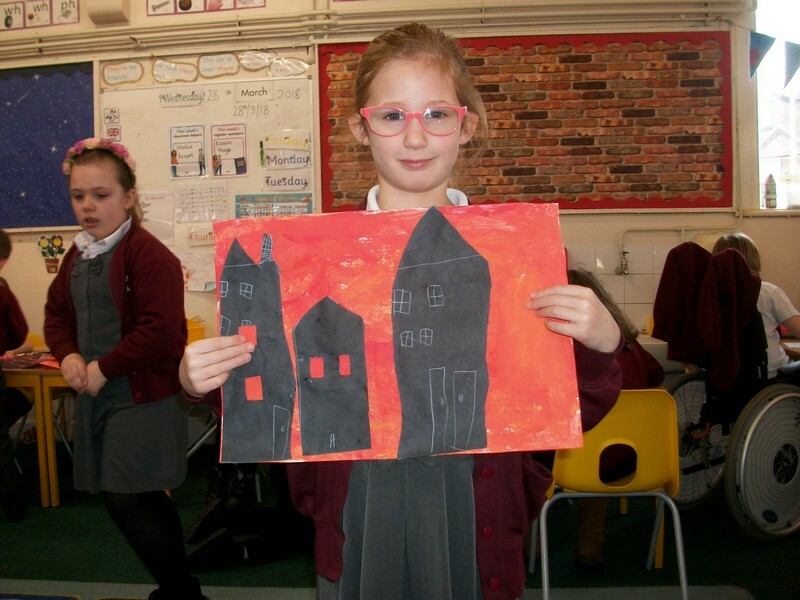 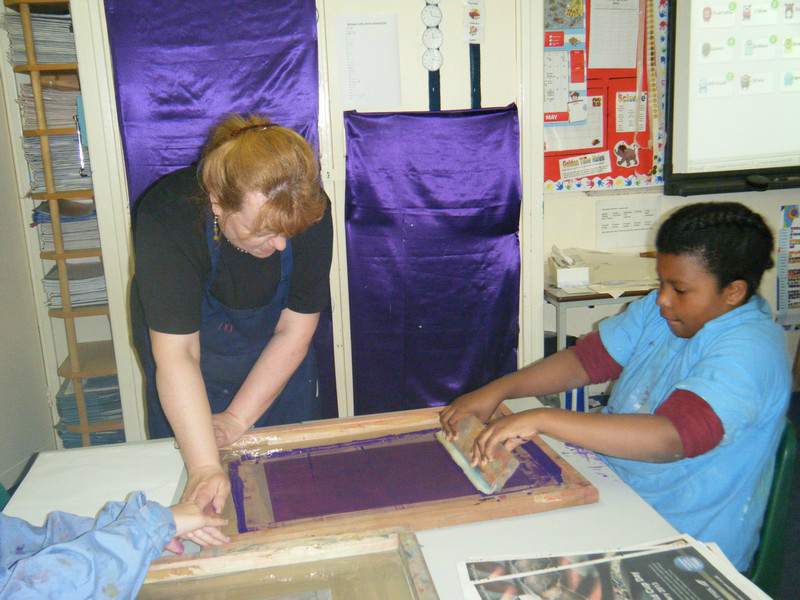 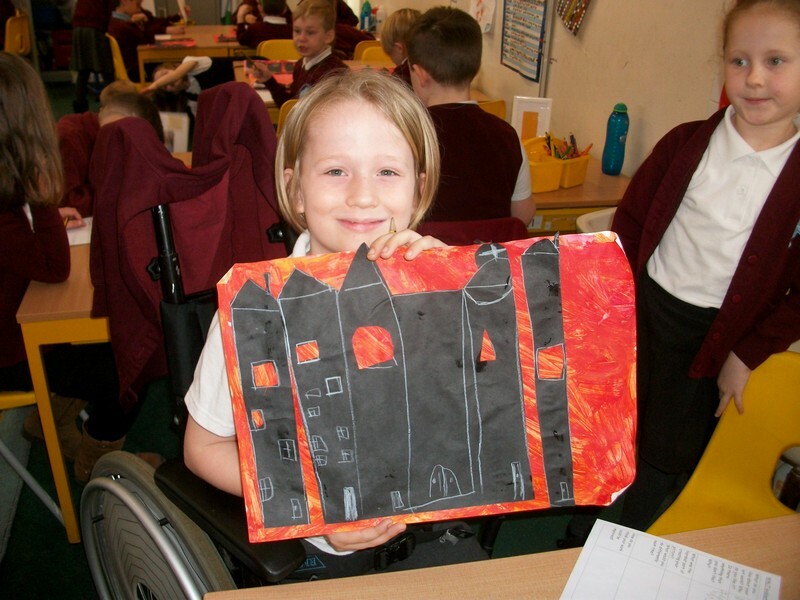 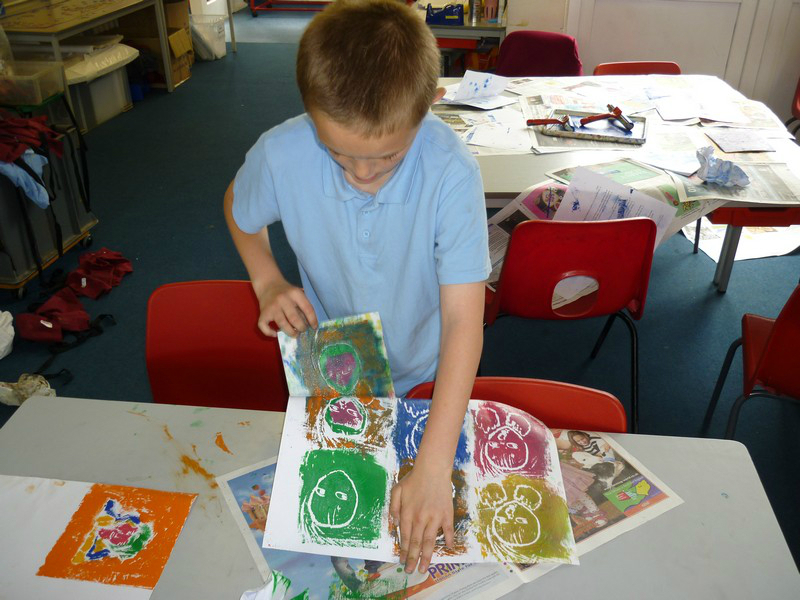 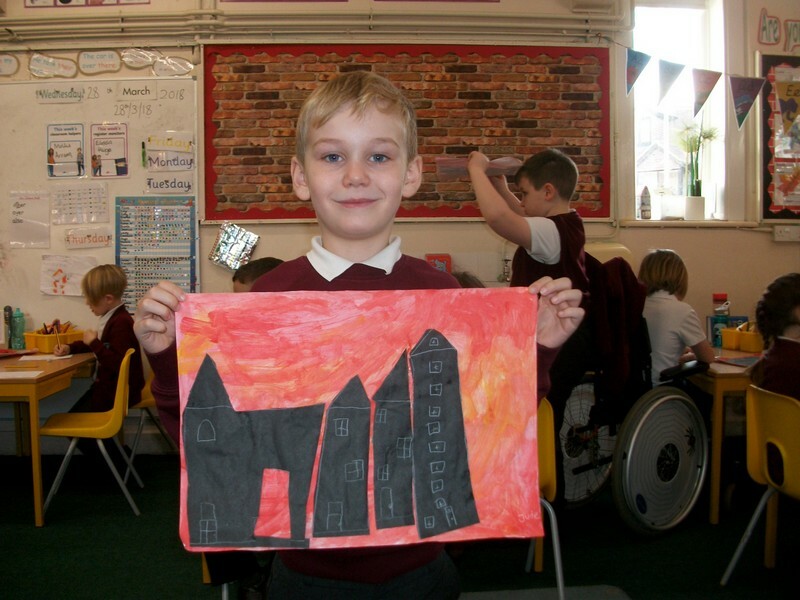 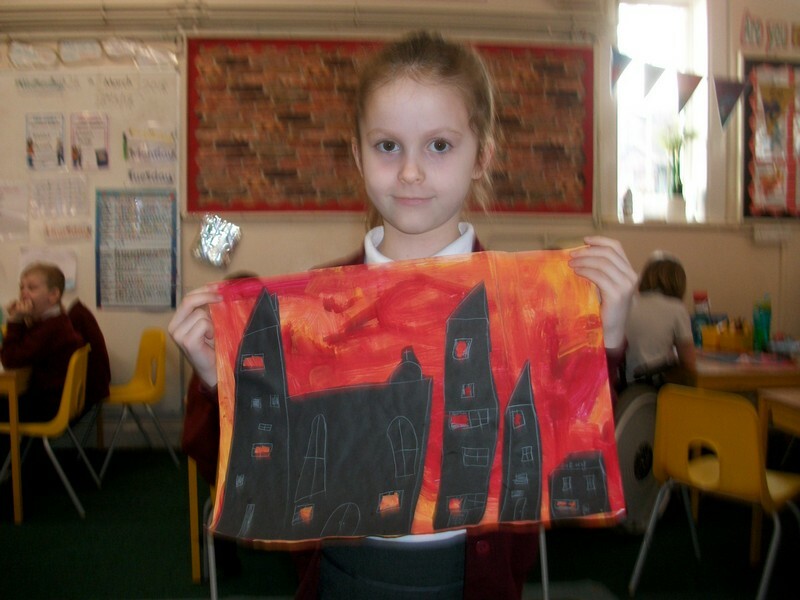 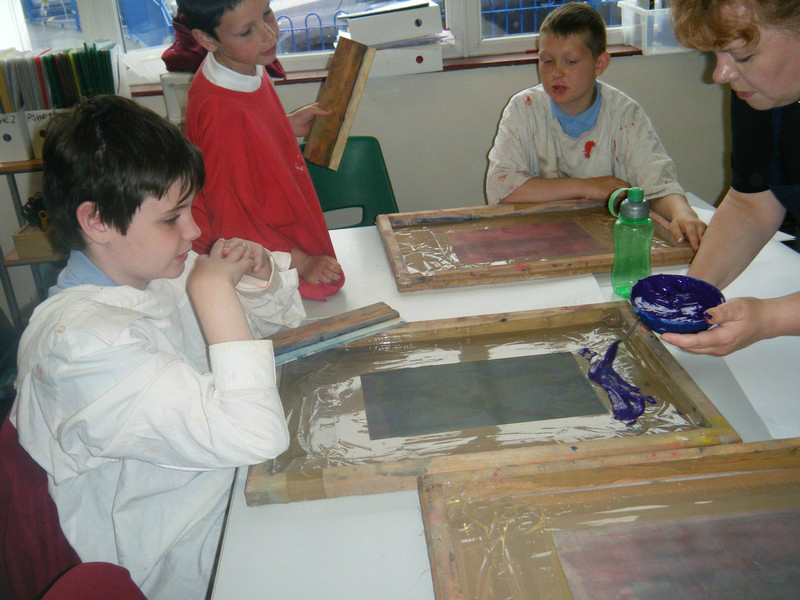 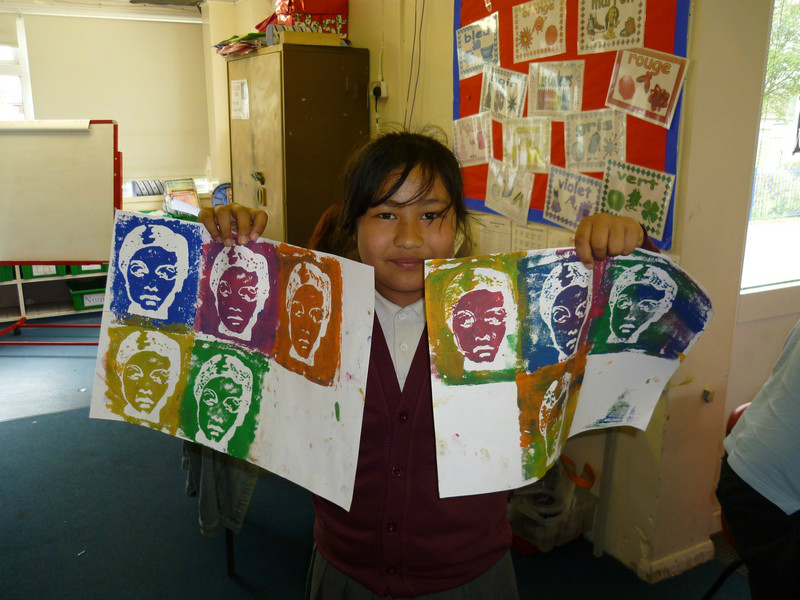 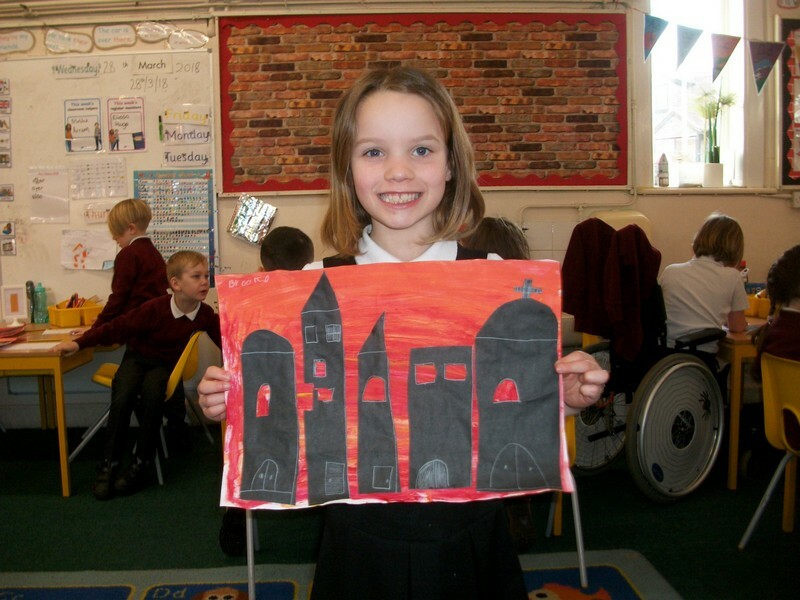 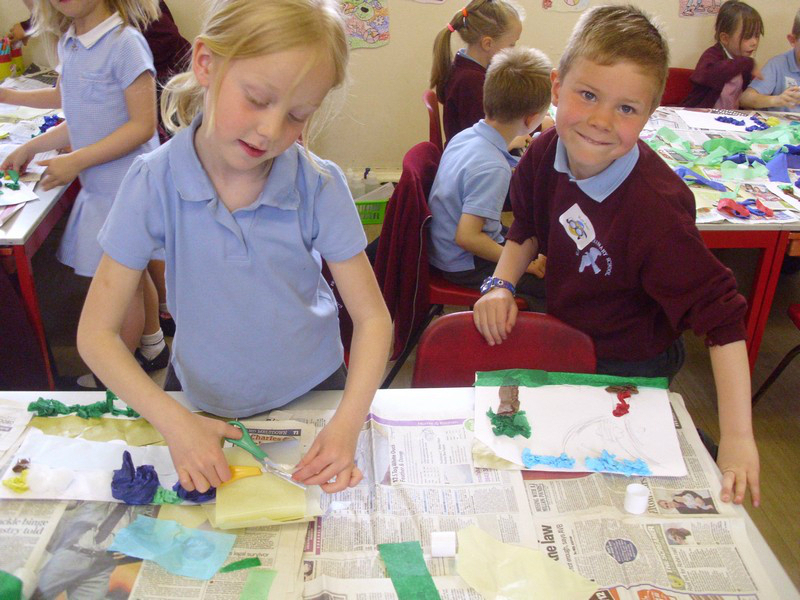 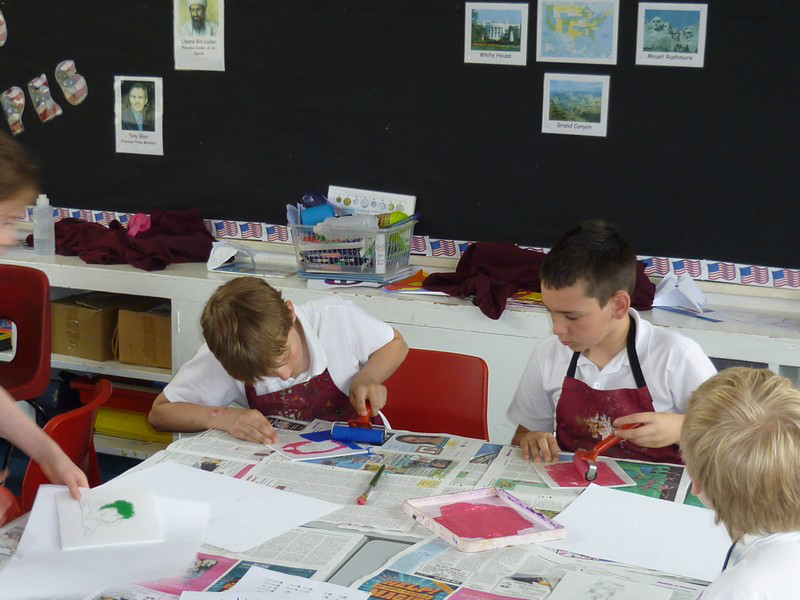 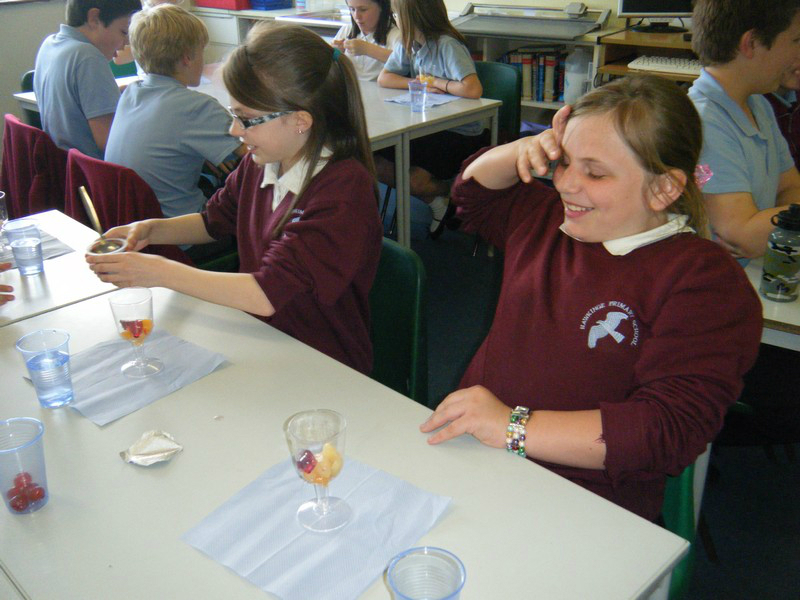 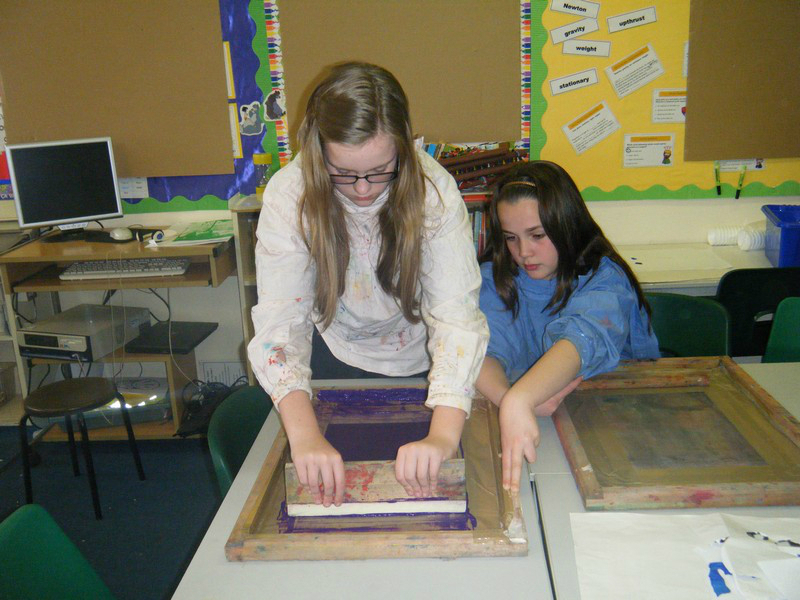 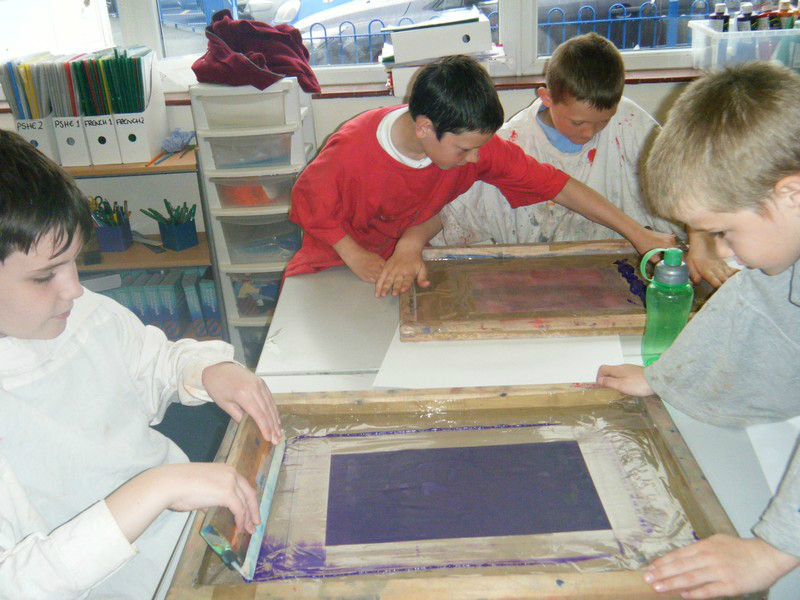 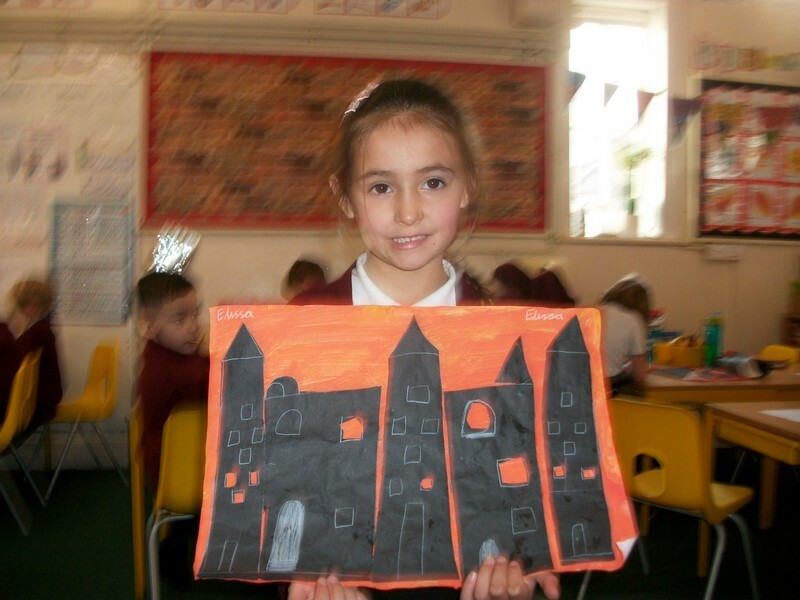 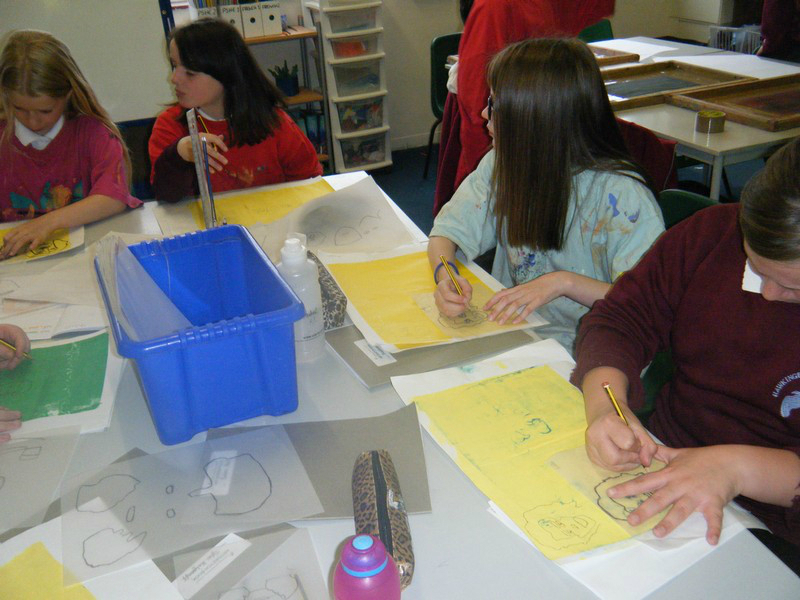 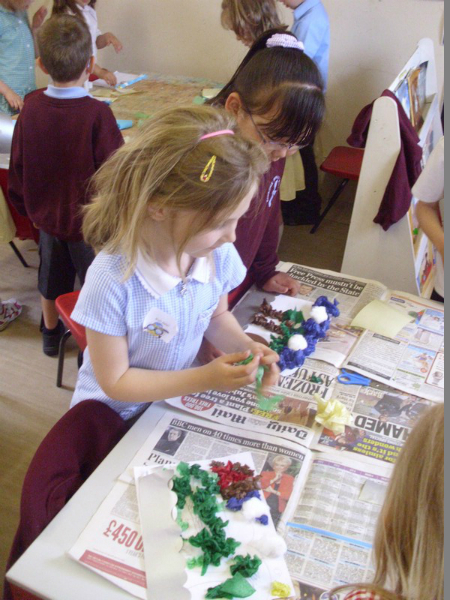 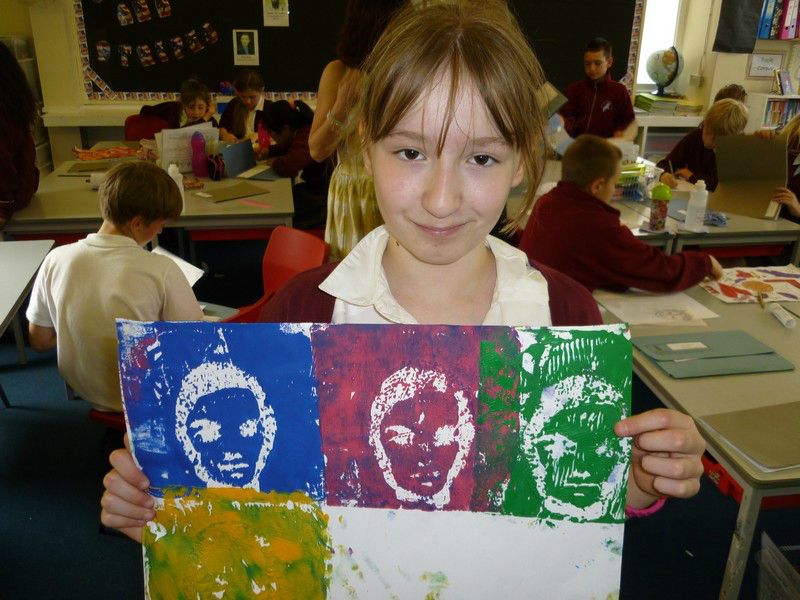 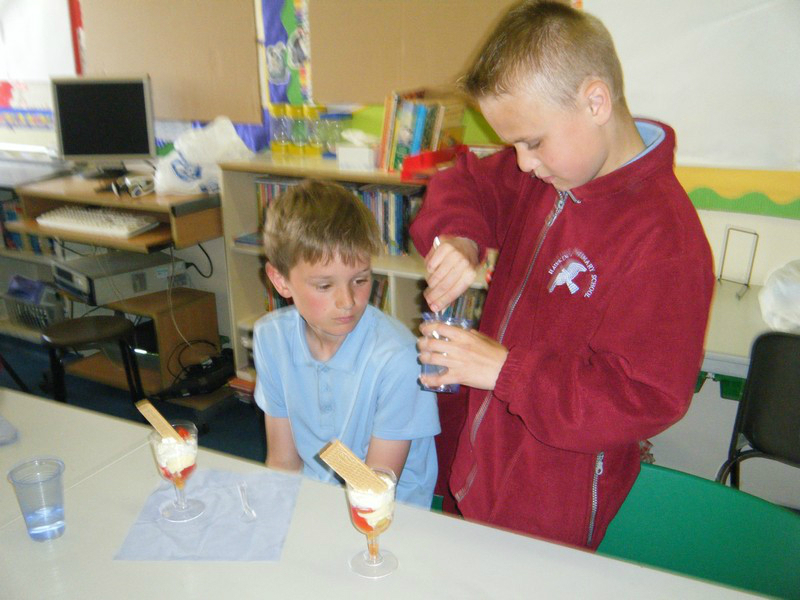 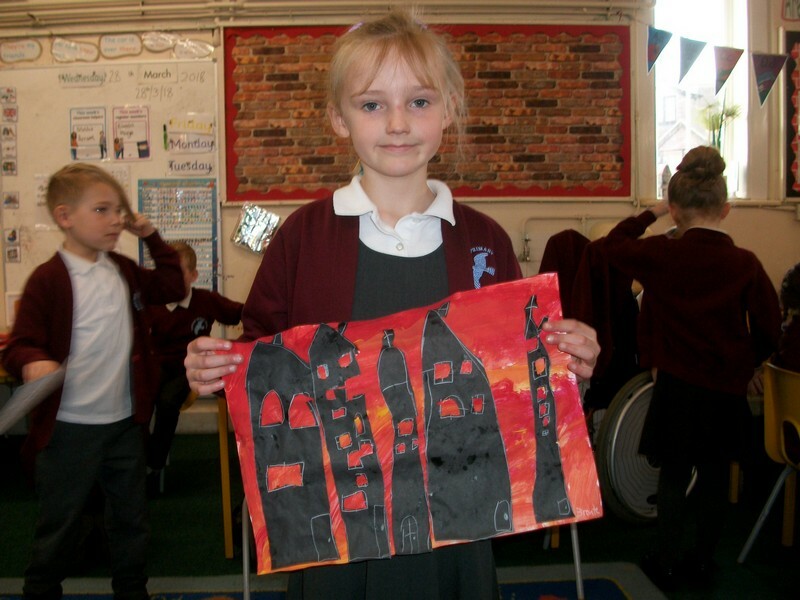 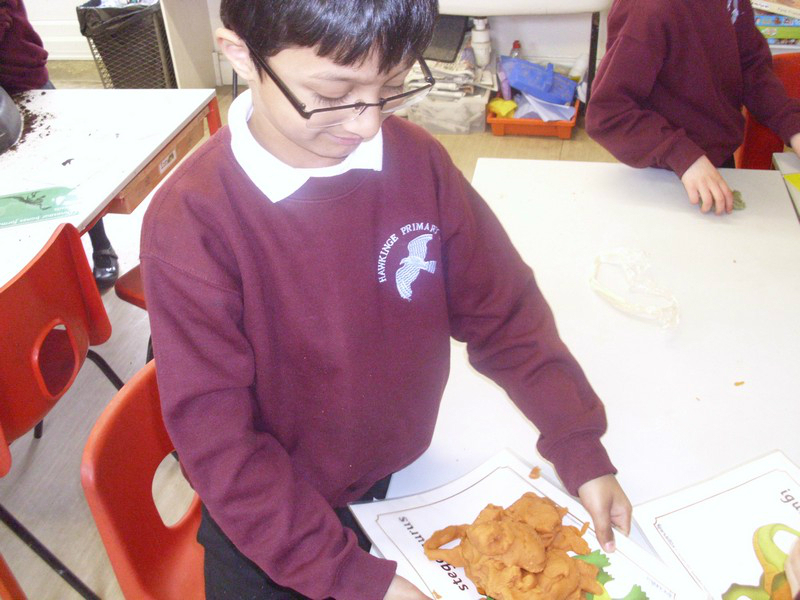 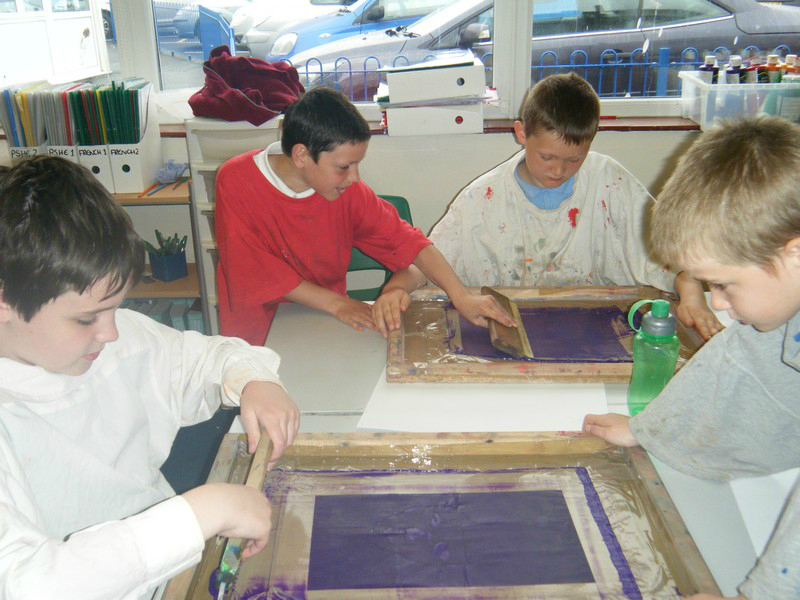 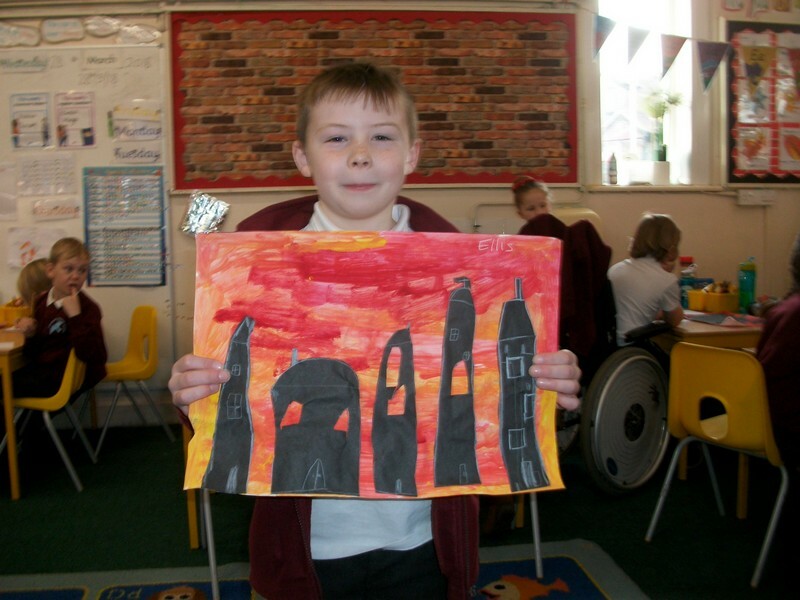 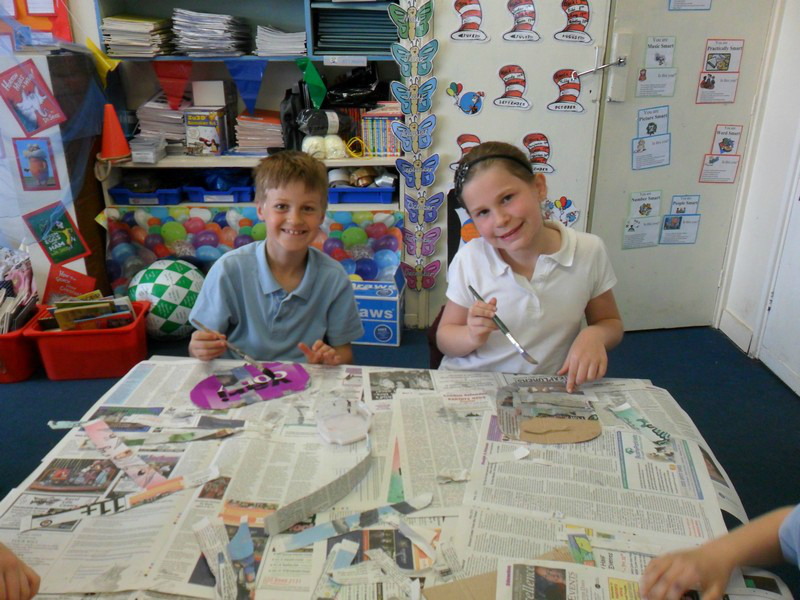 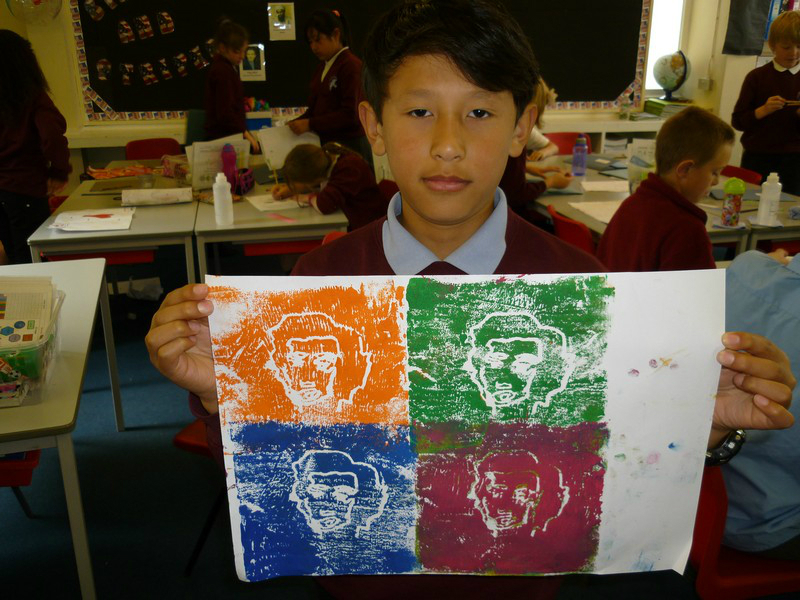 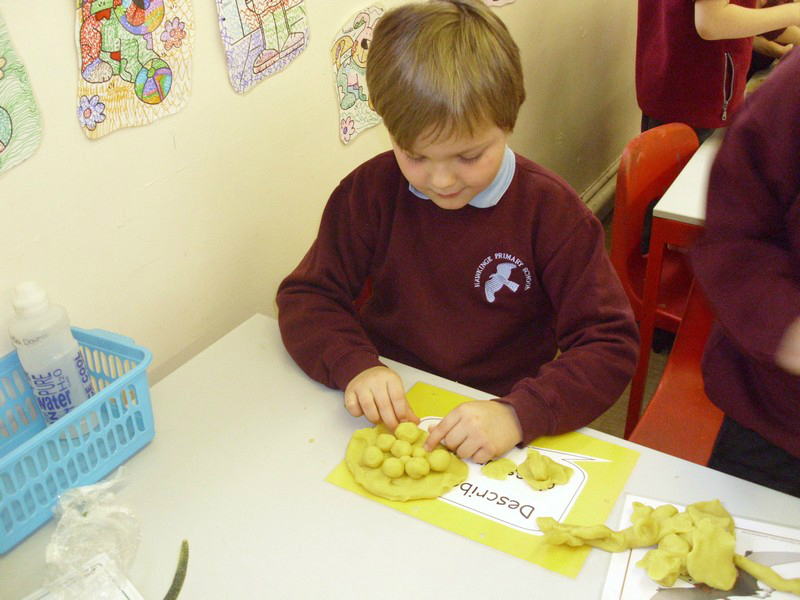 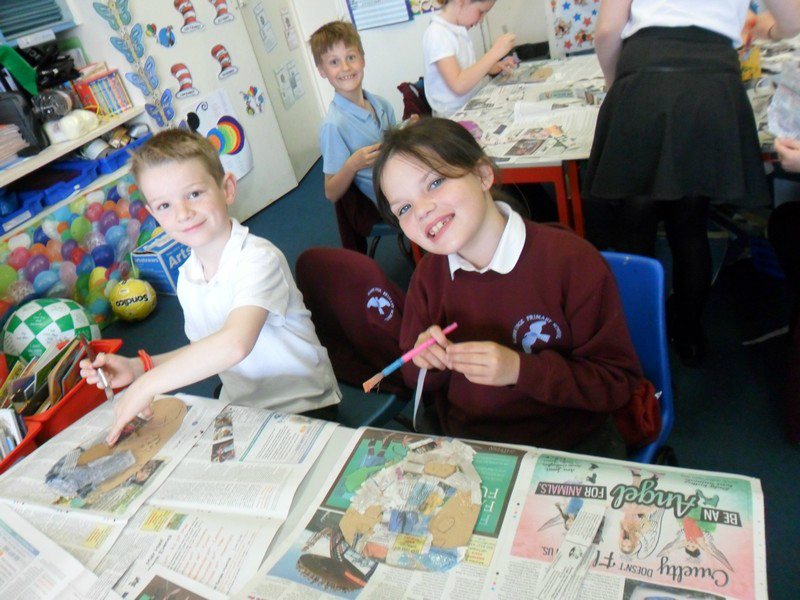 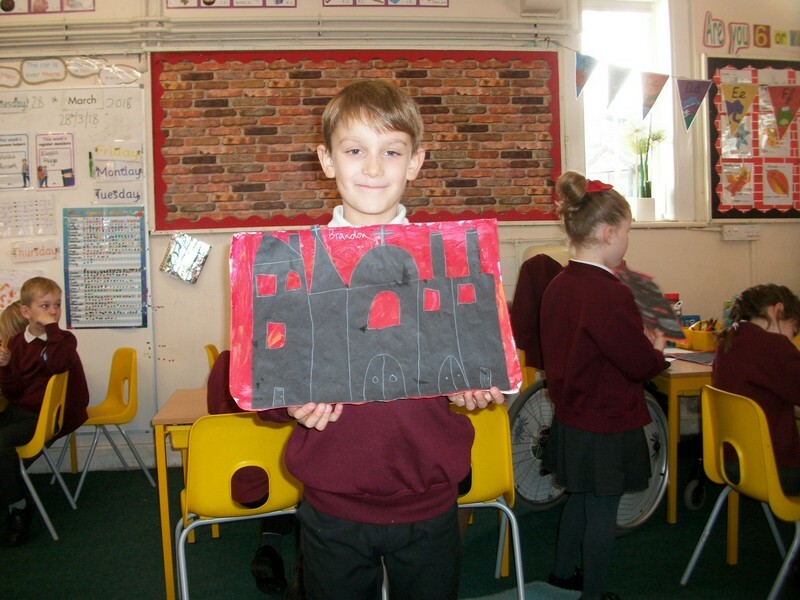 Year 6 children develop their Art and Design and Technology skills during part of their topic learning! 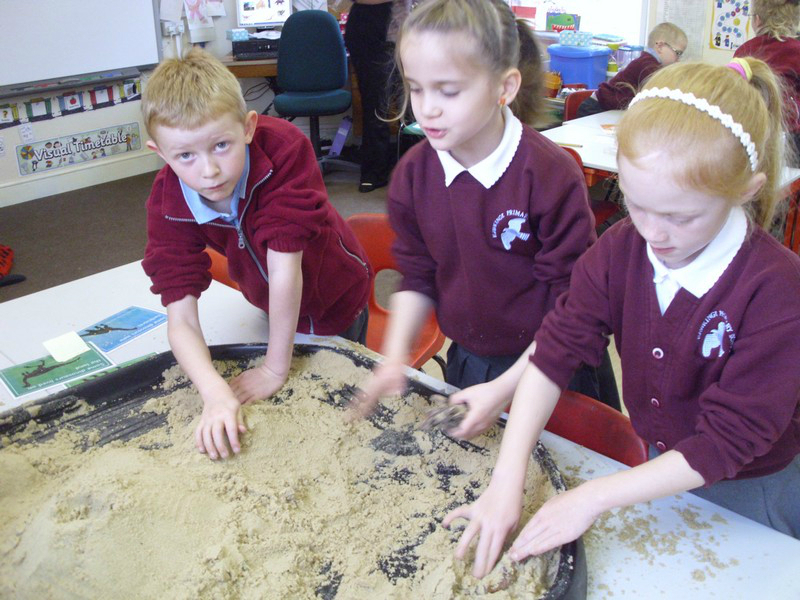 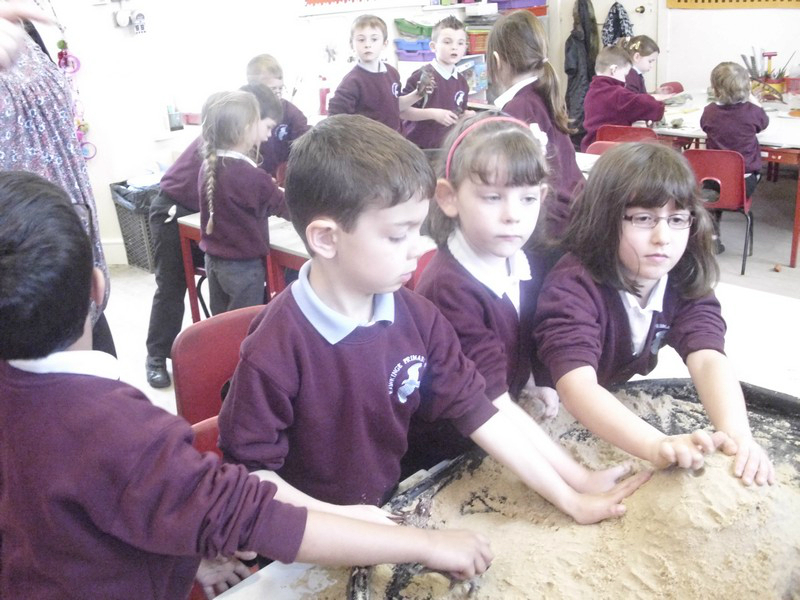 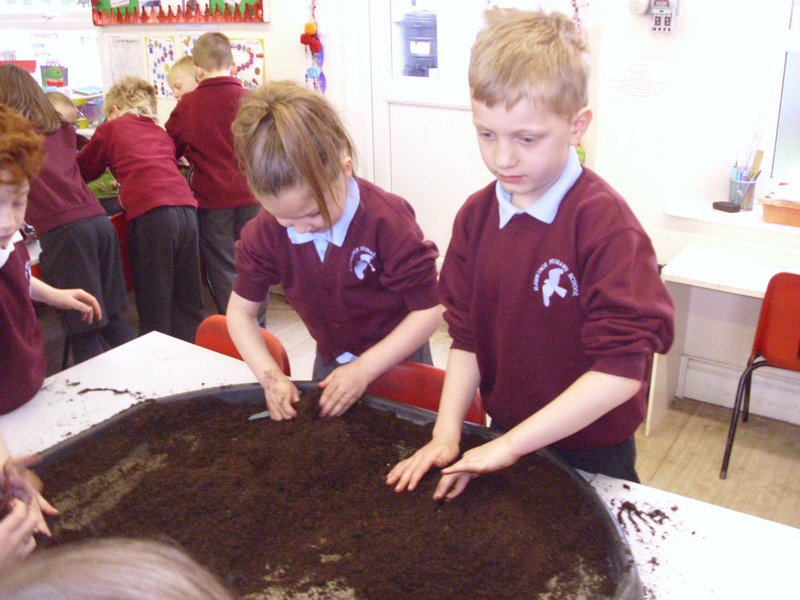 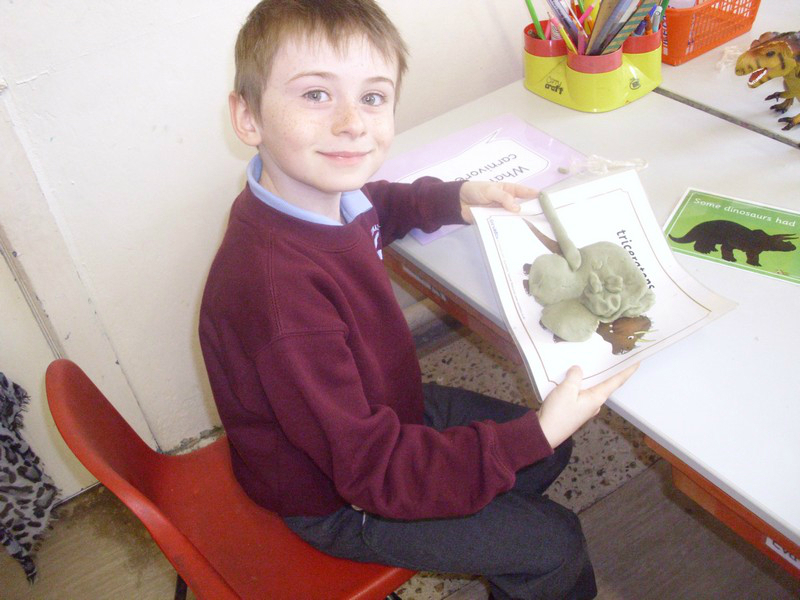 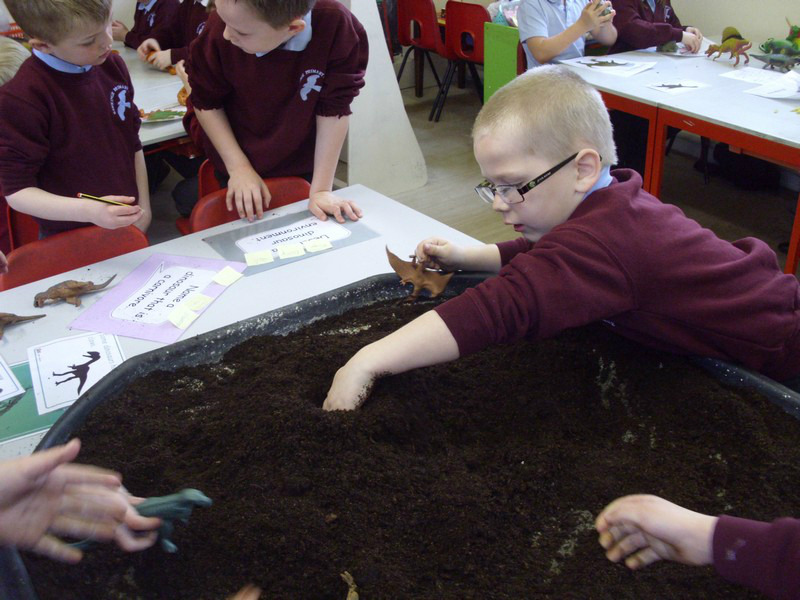 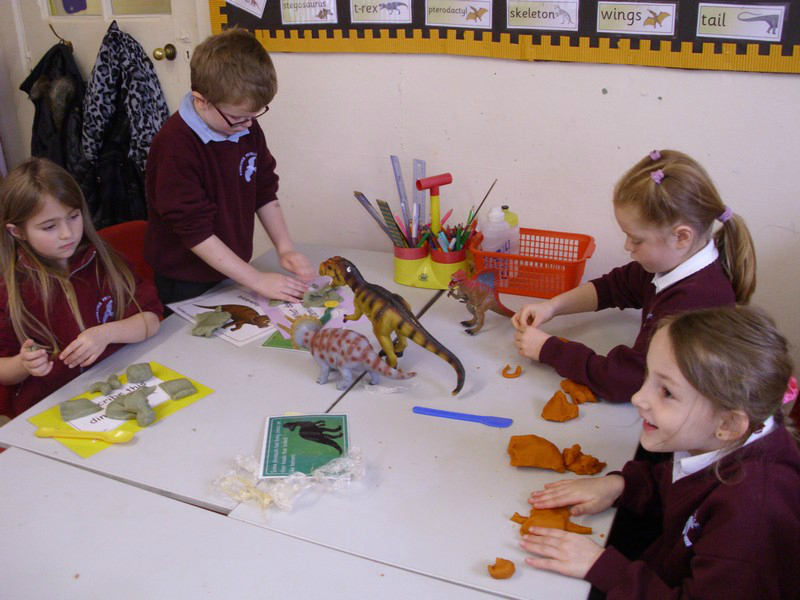 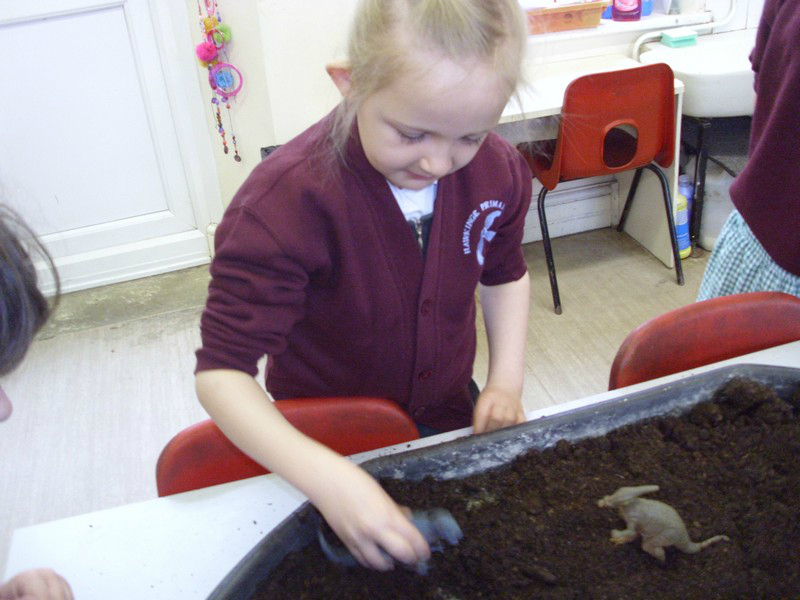 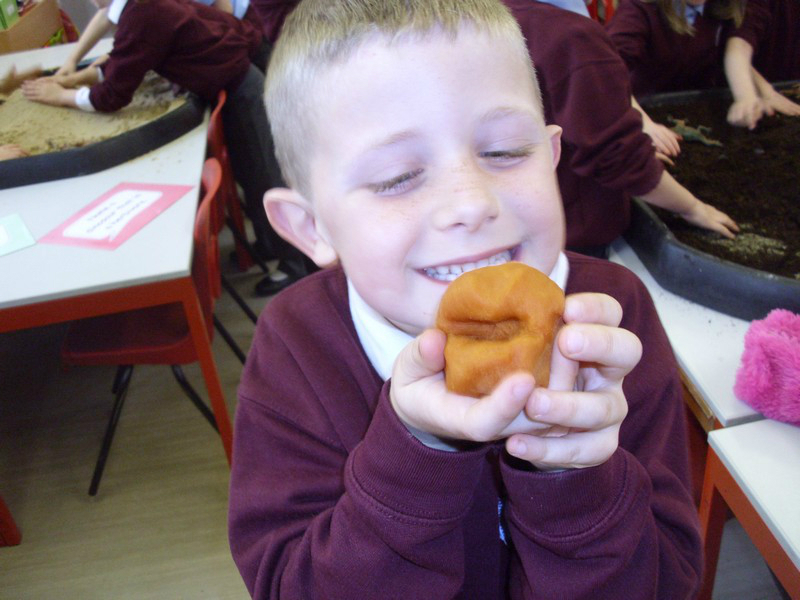 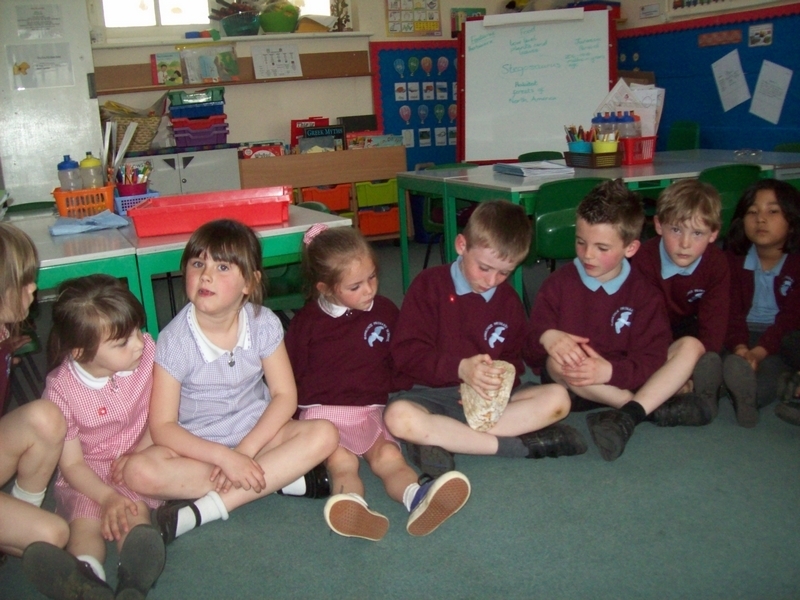 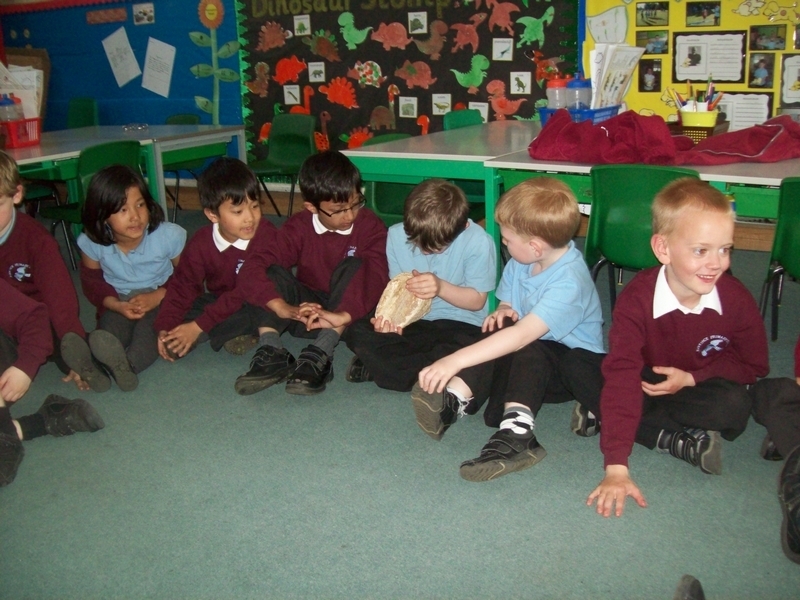 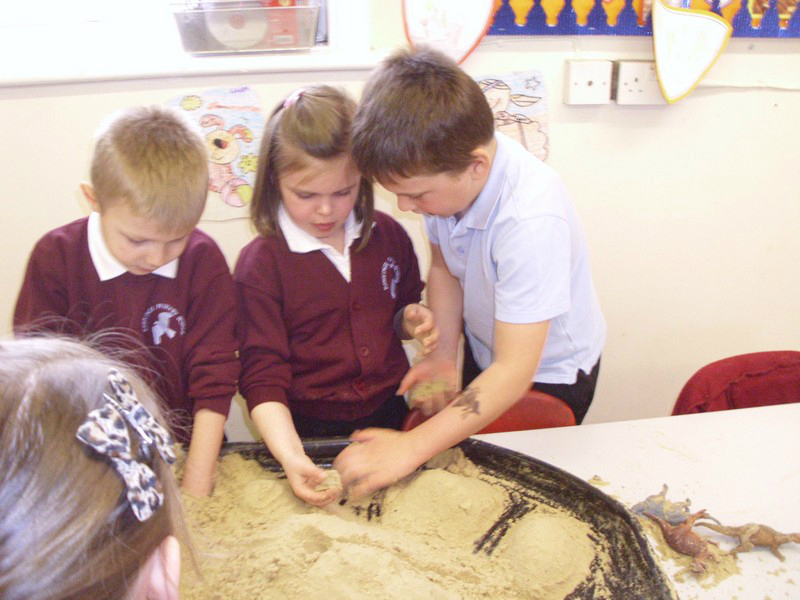 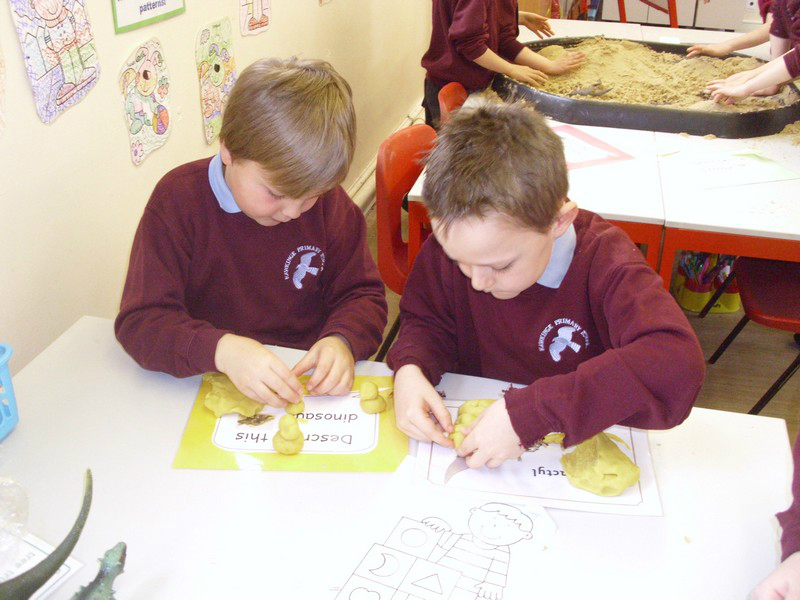 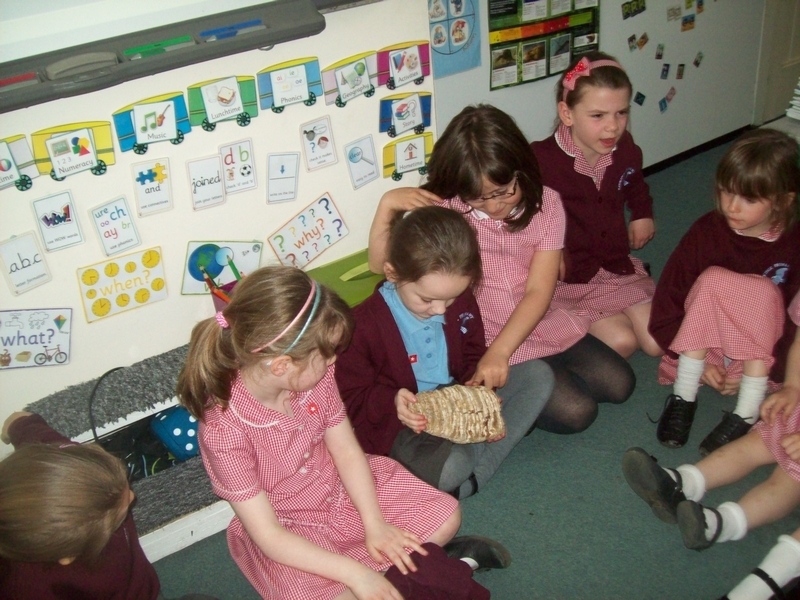 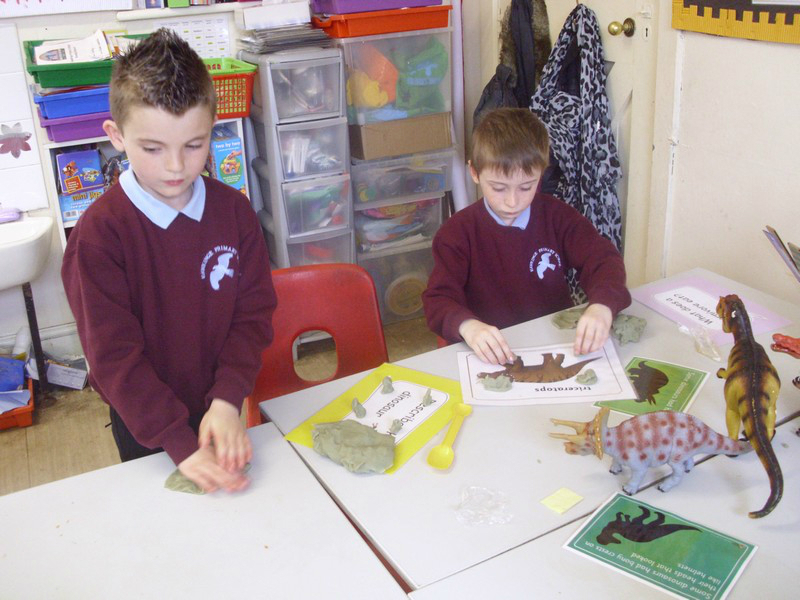 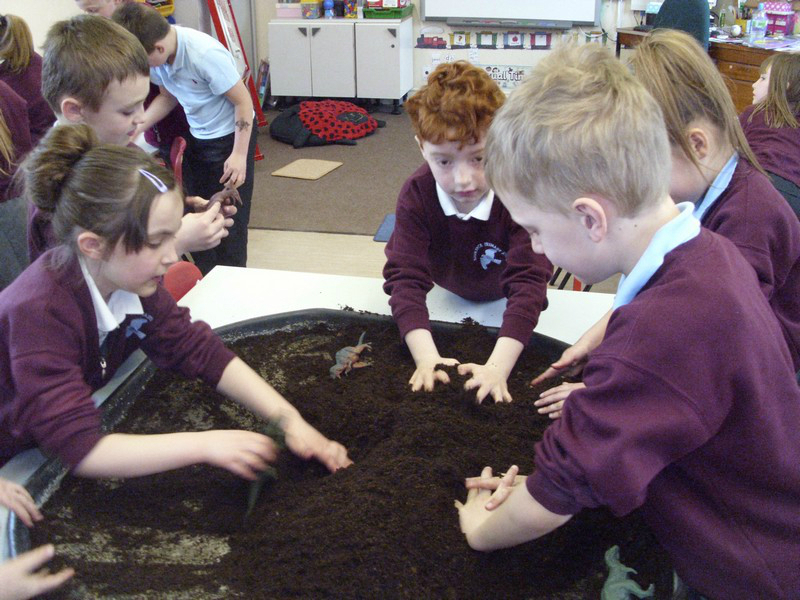 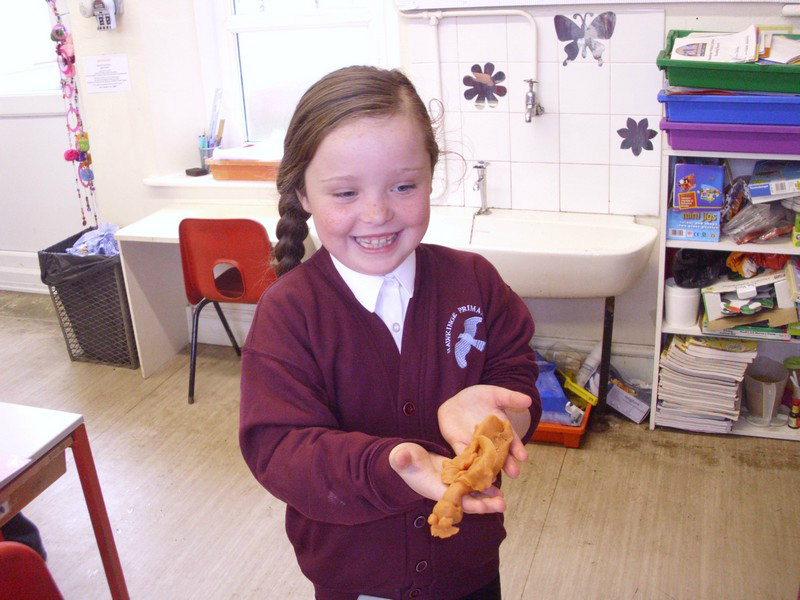 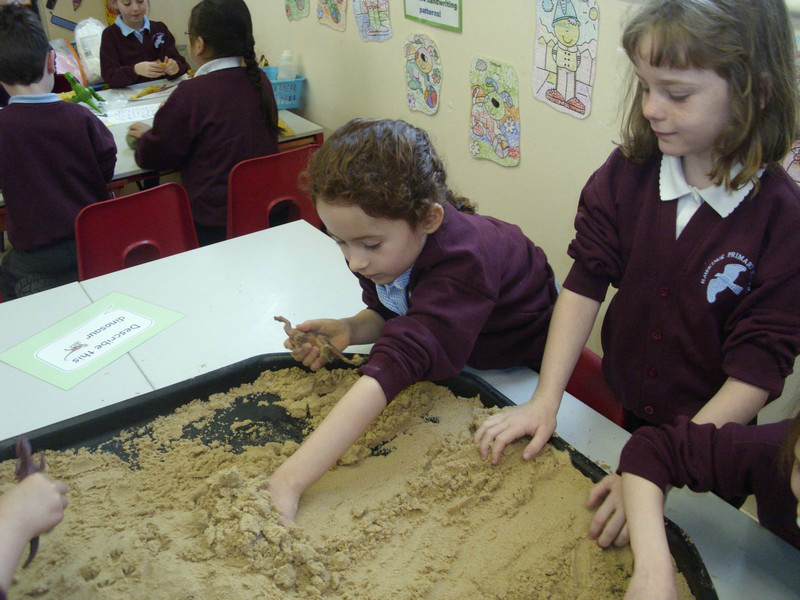 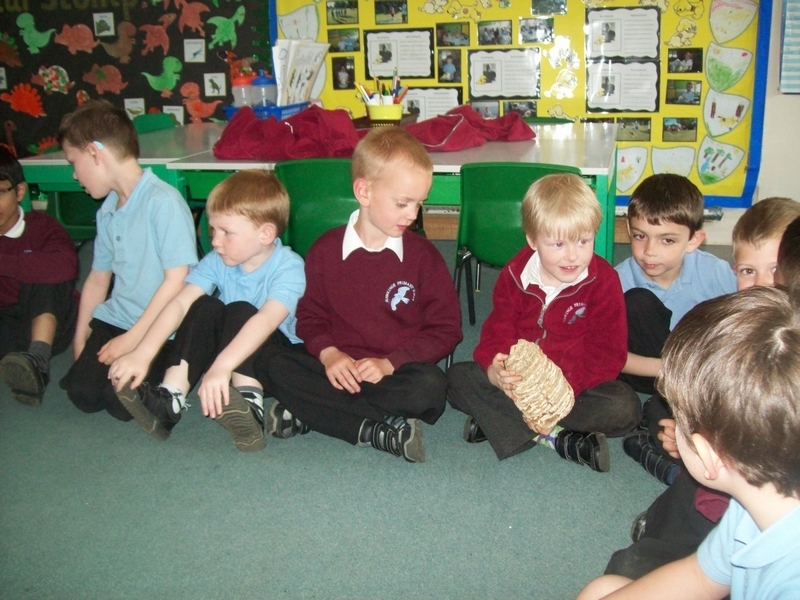 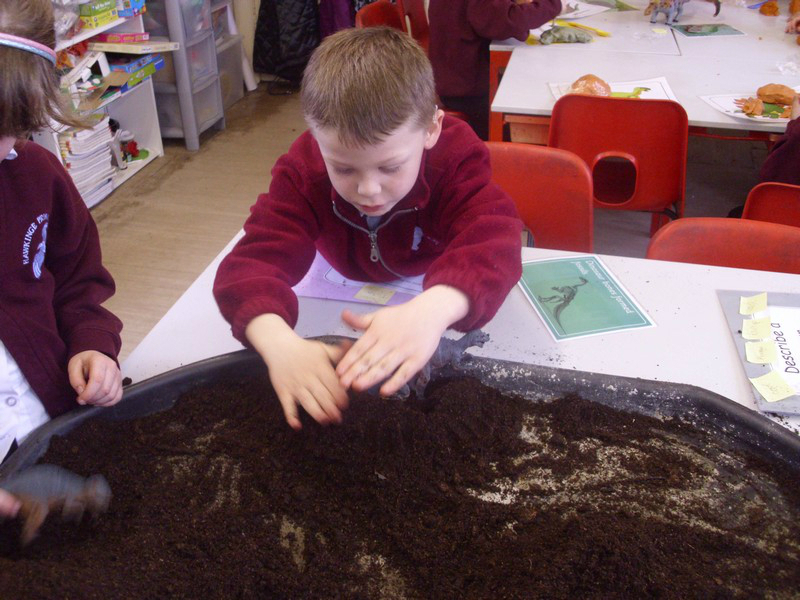 As part of their ‘Dinosaur Stomp’ topic Eric Hill class investigate a mammoth’s tooth. 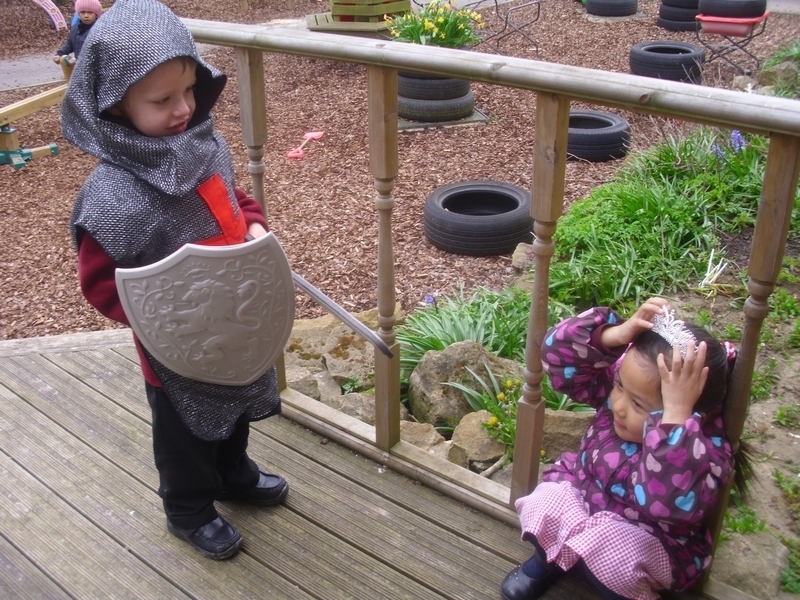 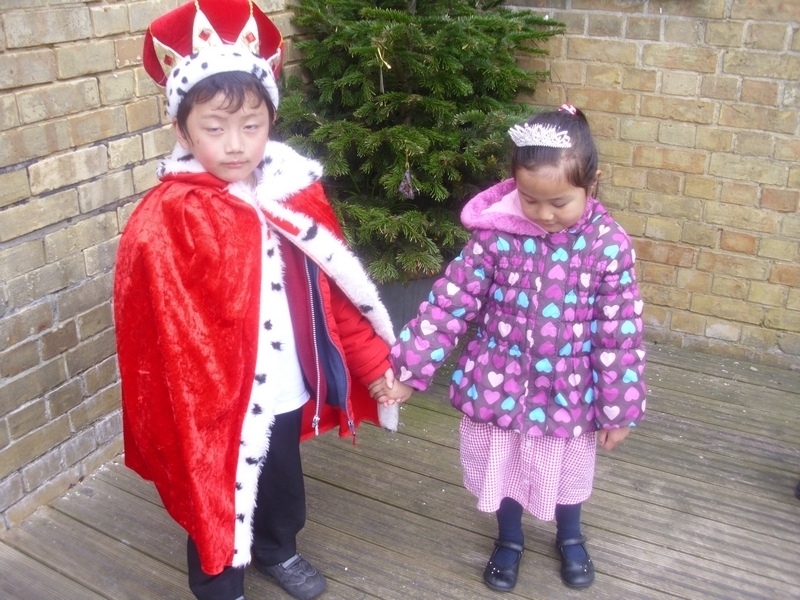 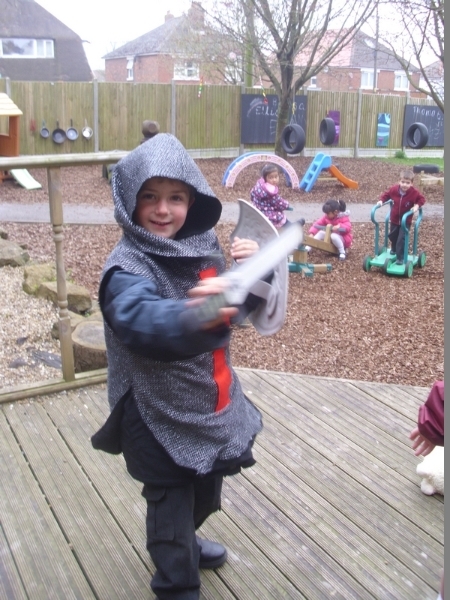 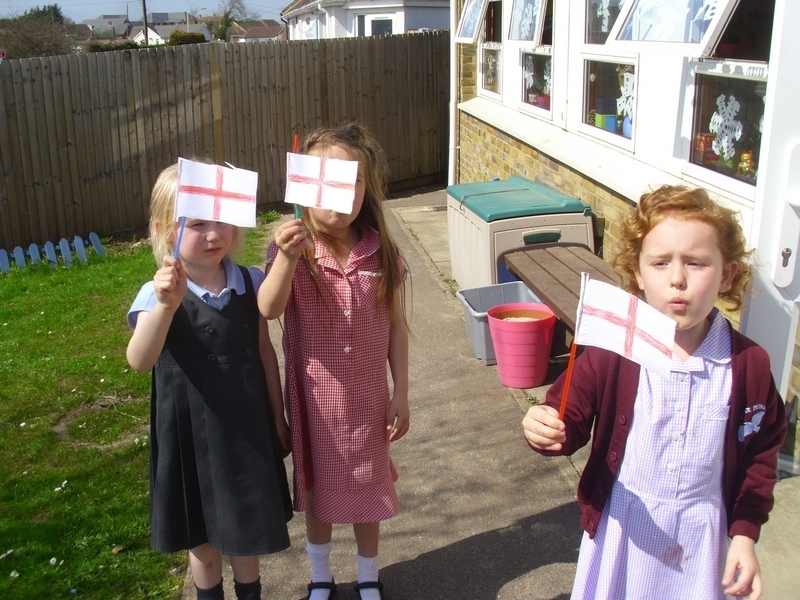 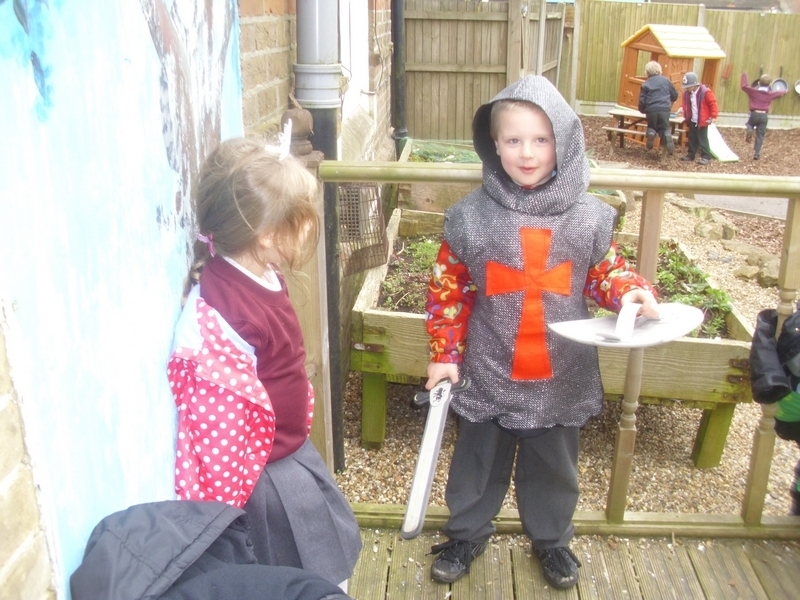 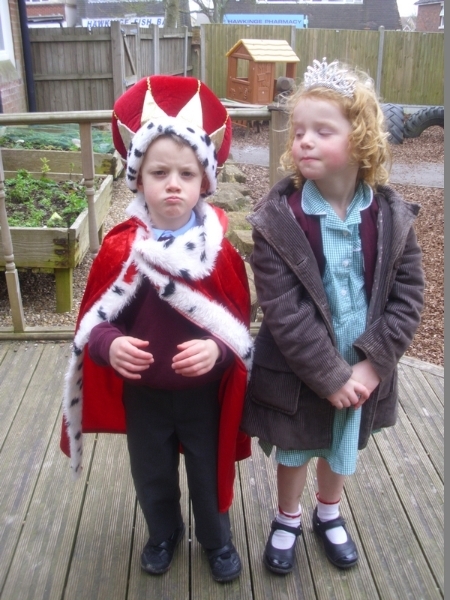 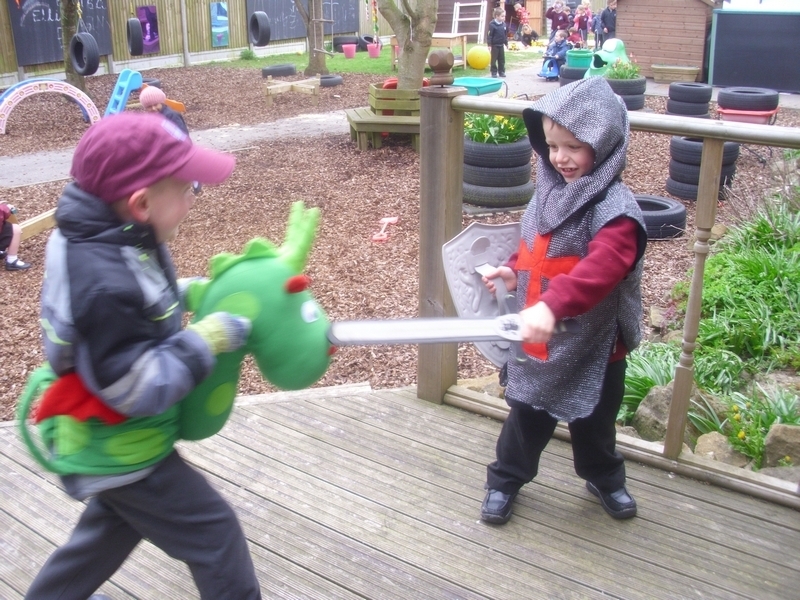 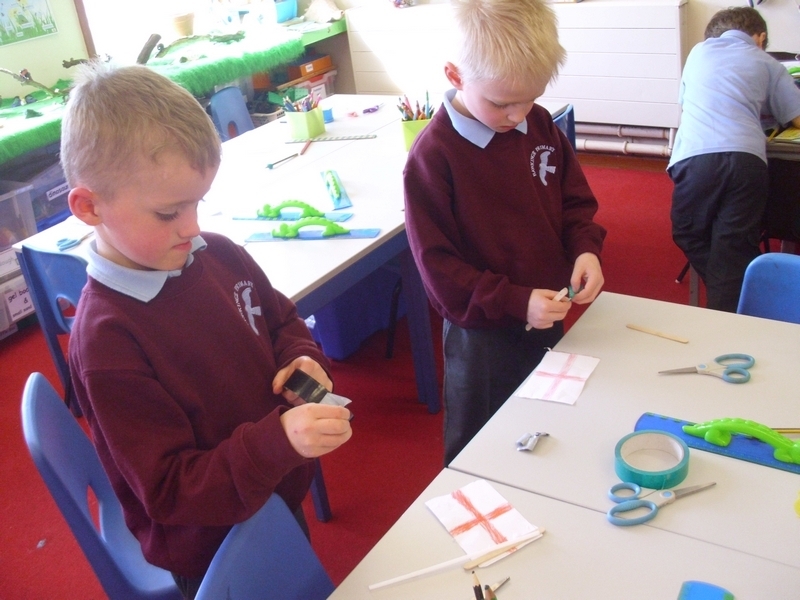 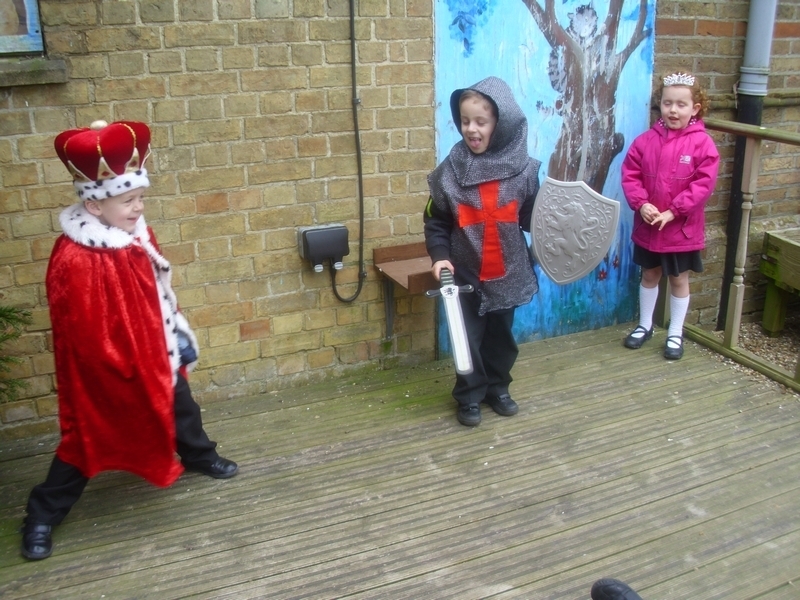 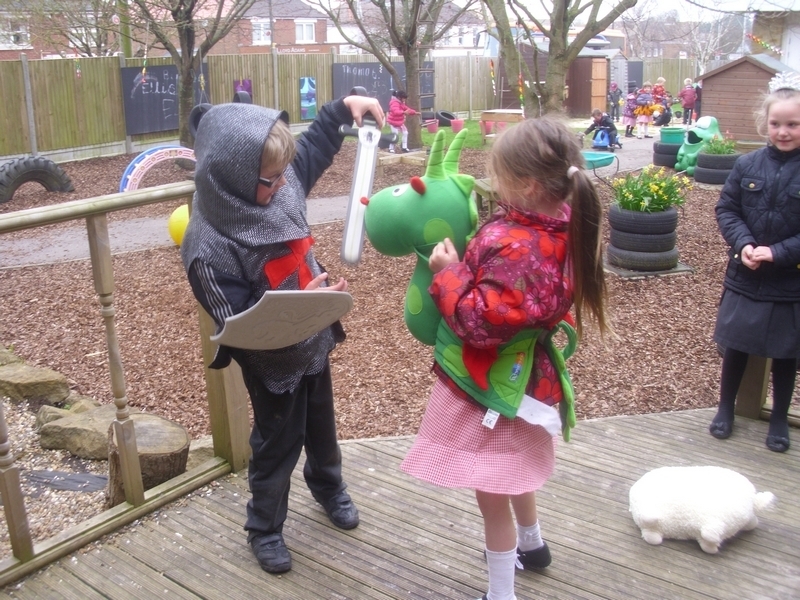 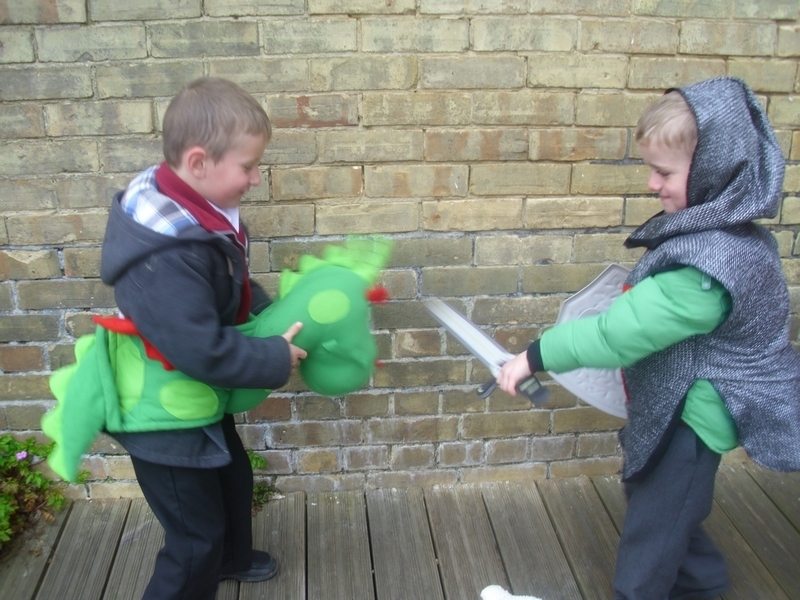 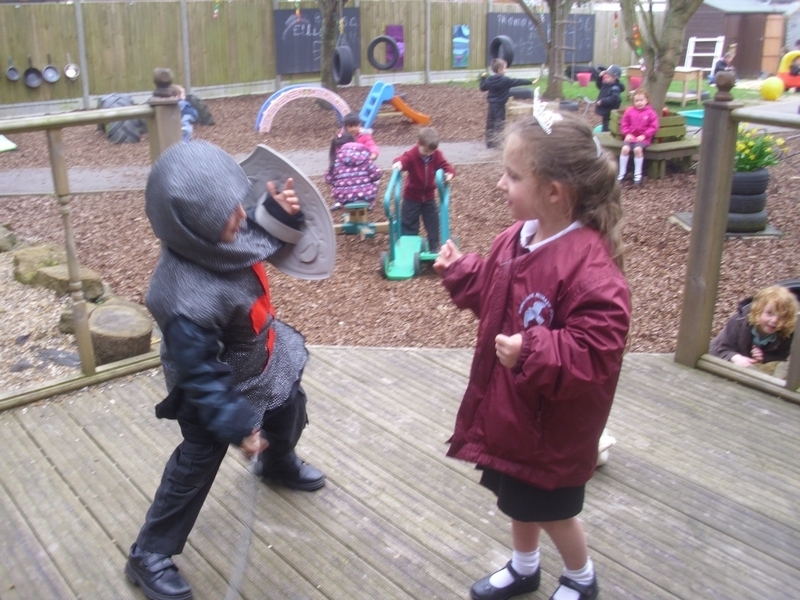 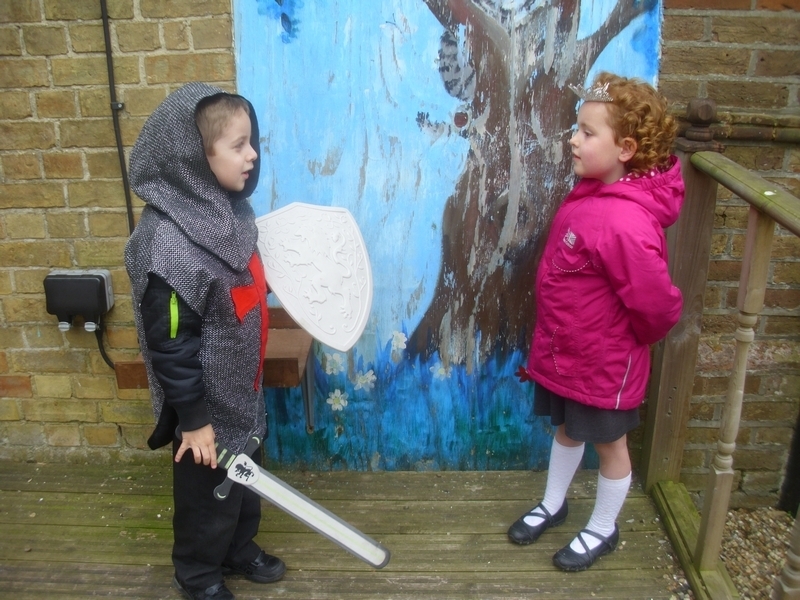 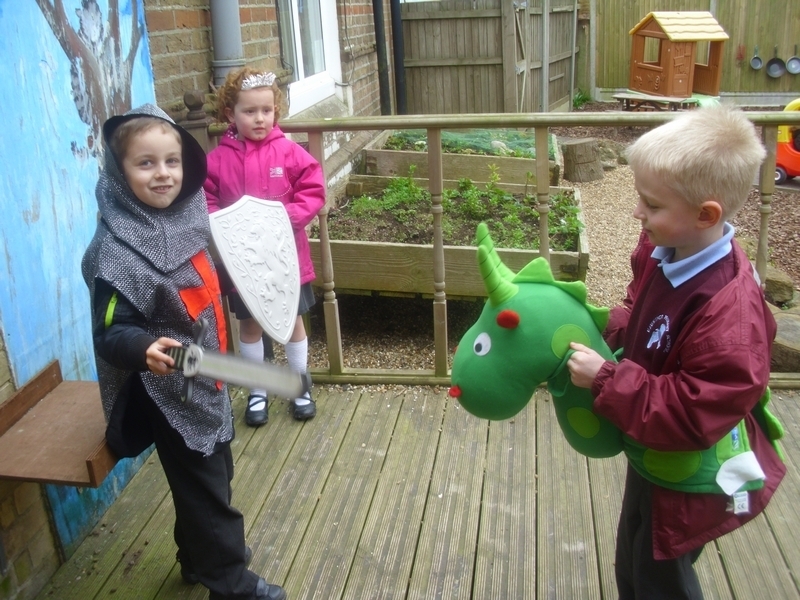 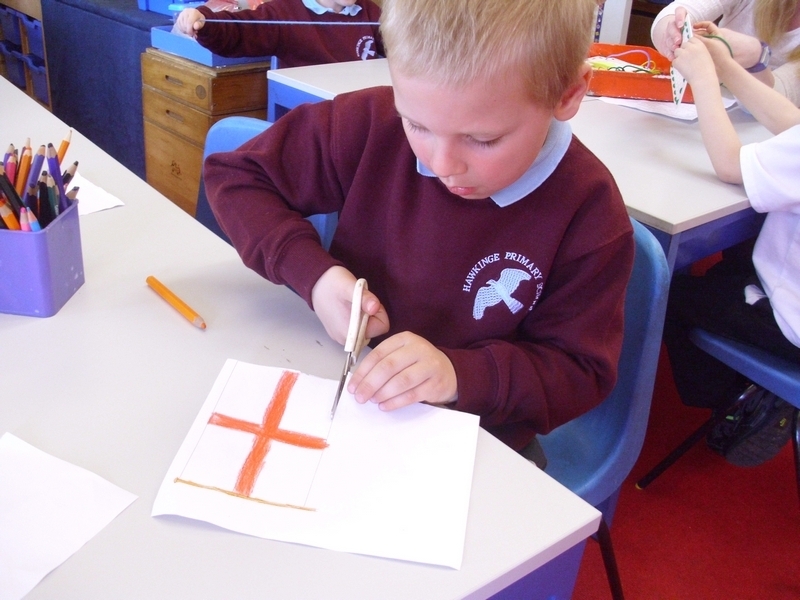 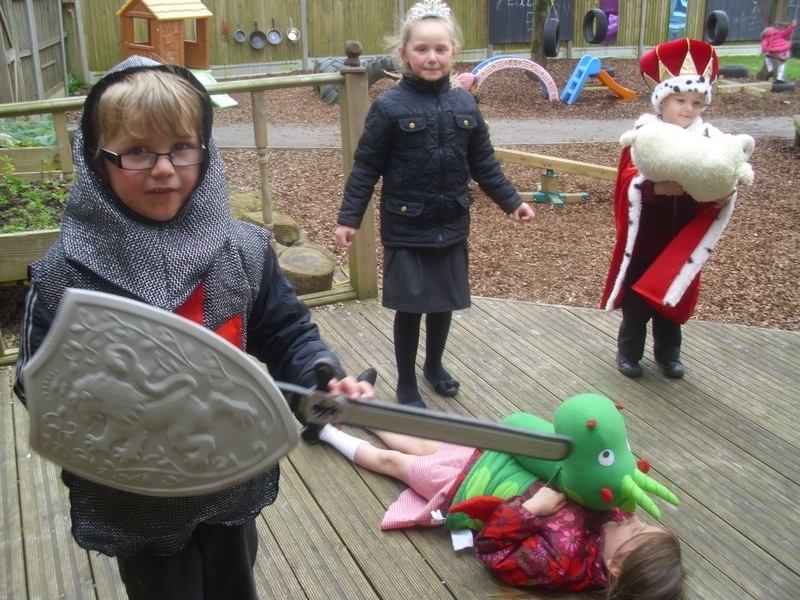 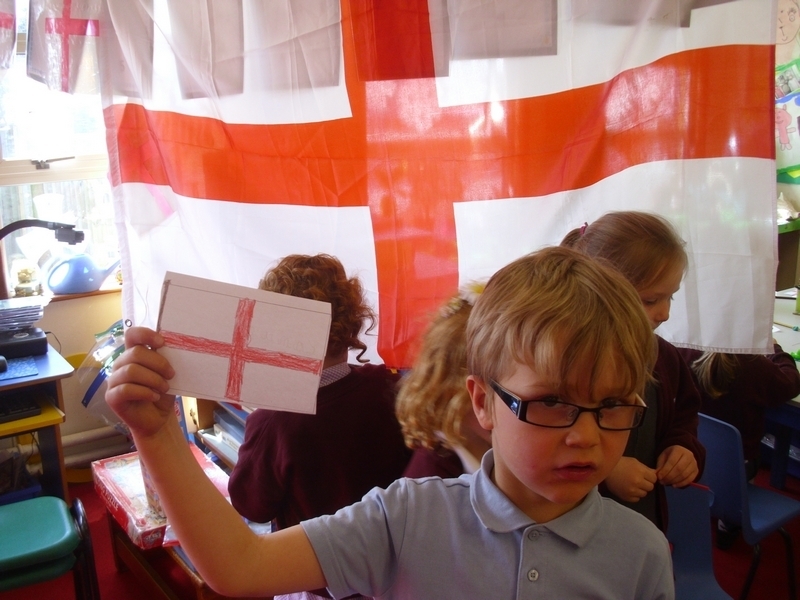 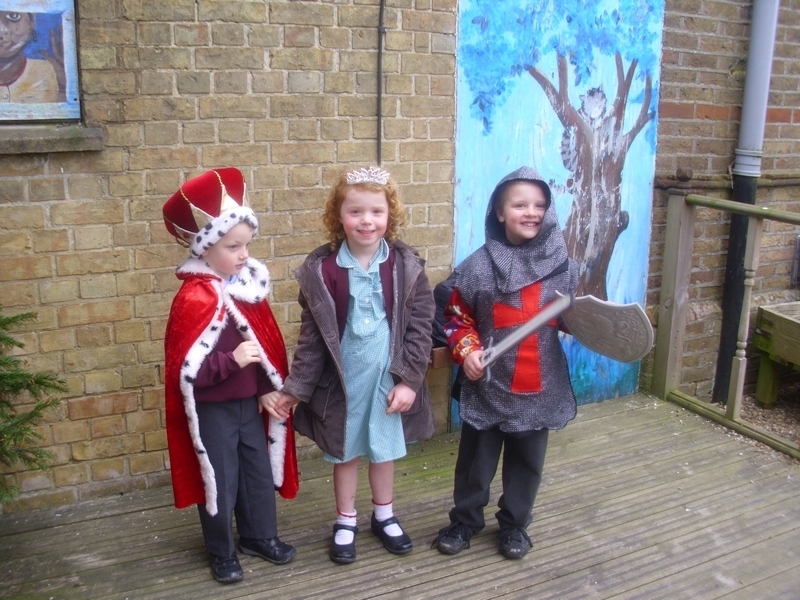 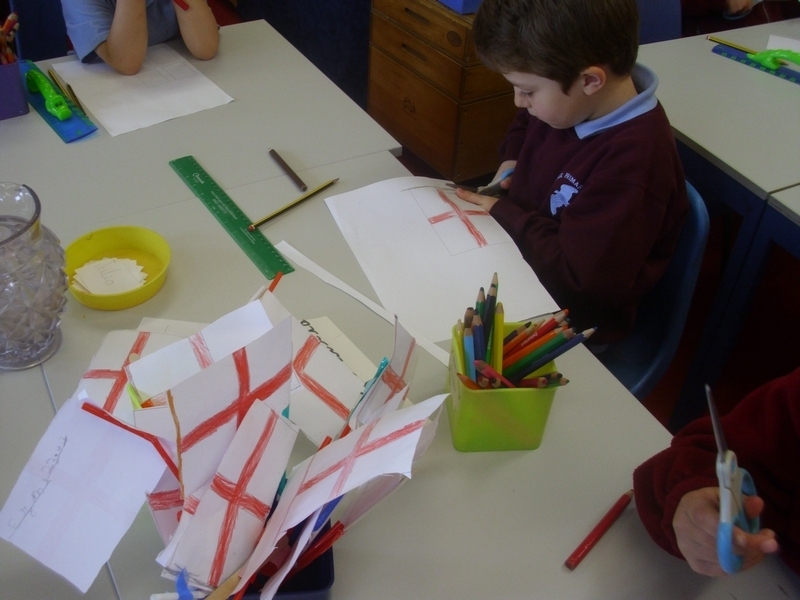 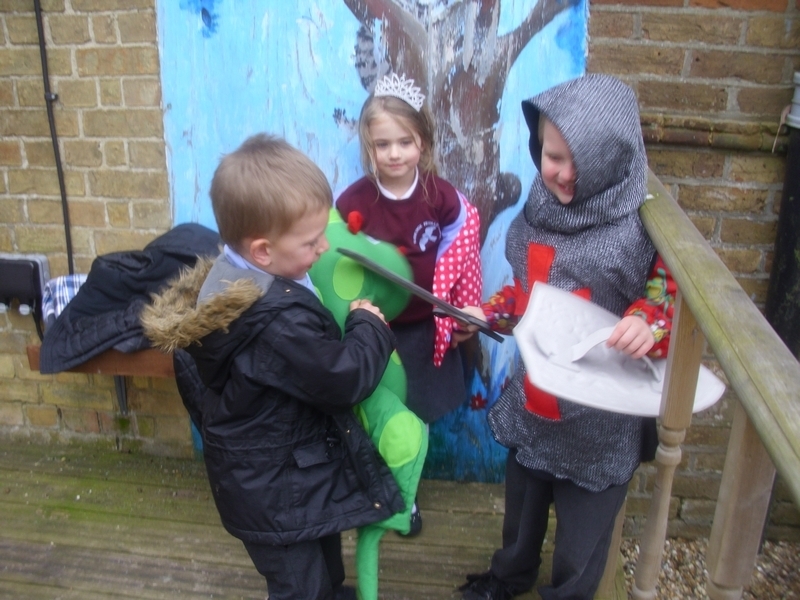 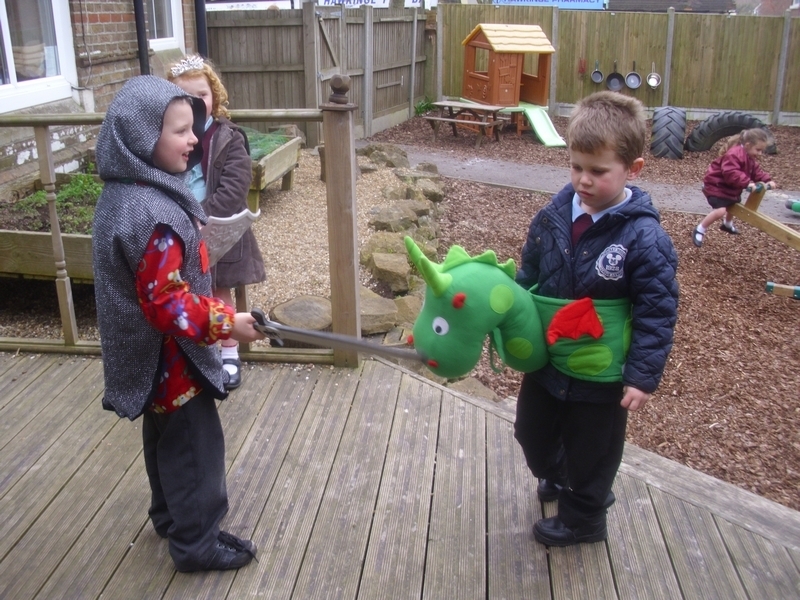 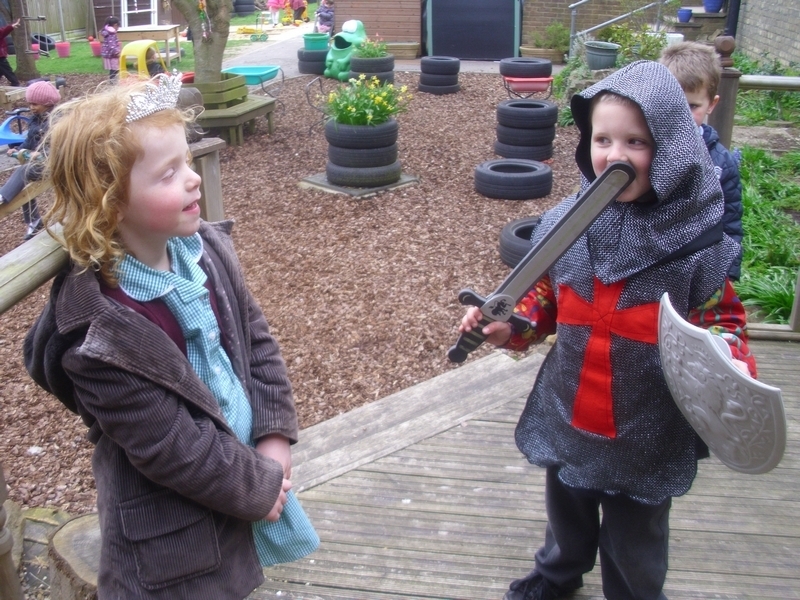 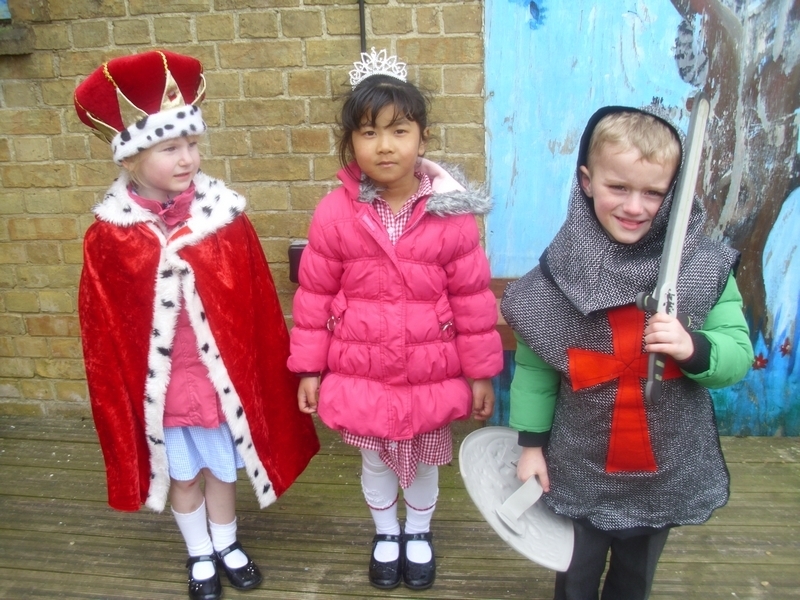 Inkpen class learn about St George by re-enacting his story! 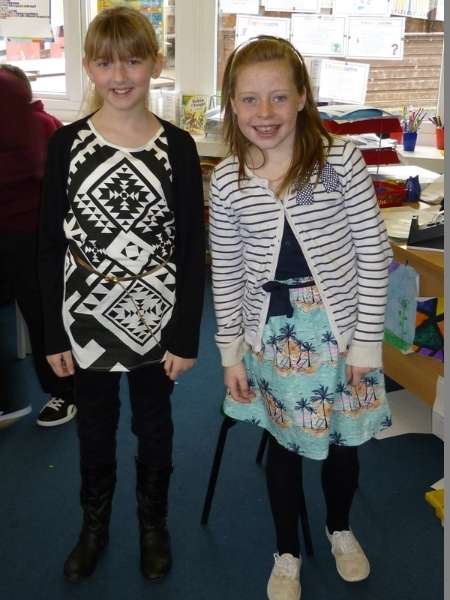 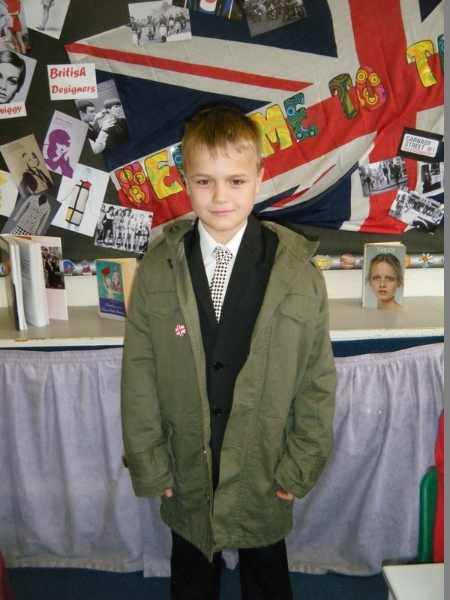 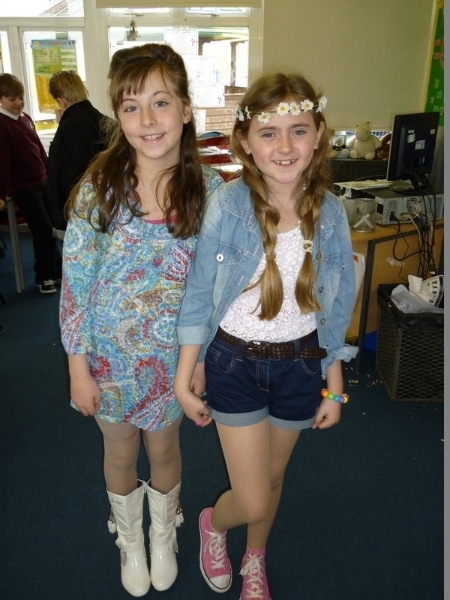 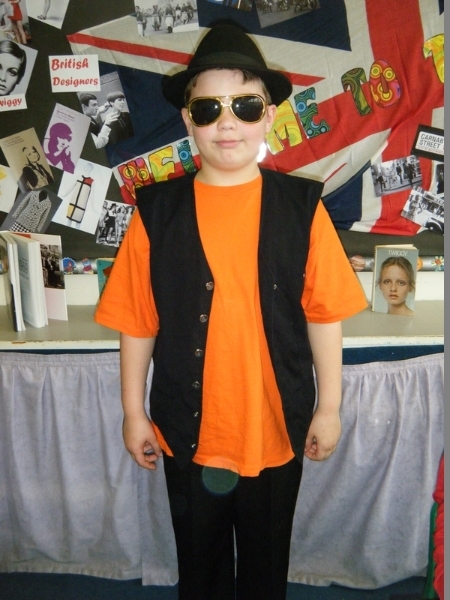 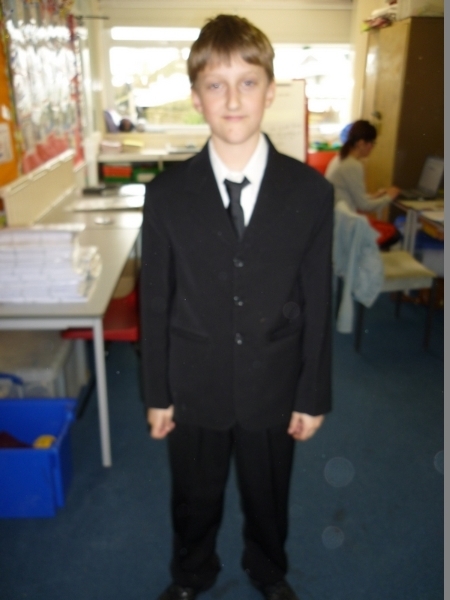 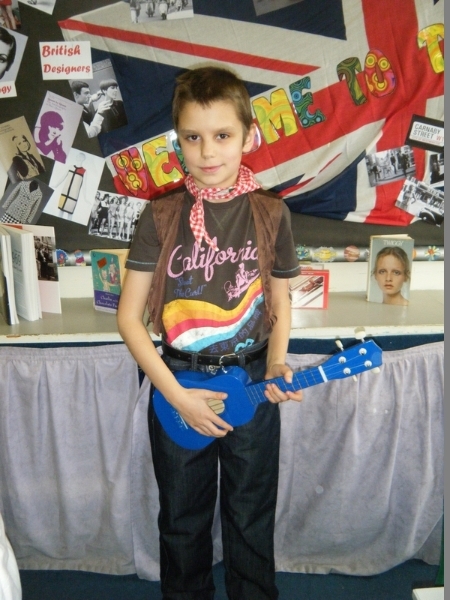 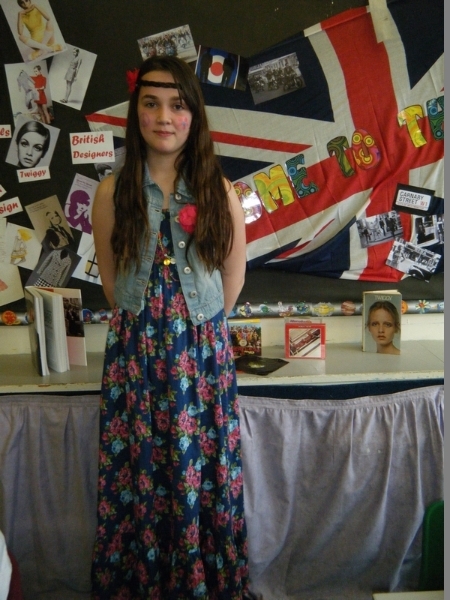 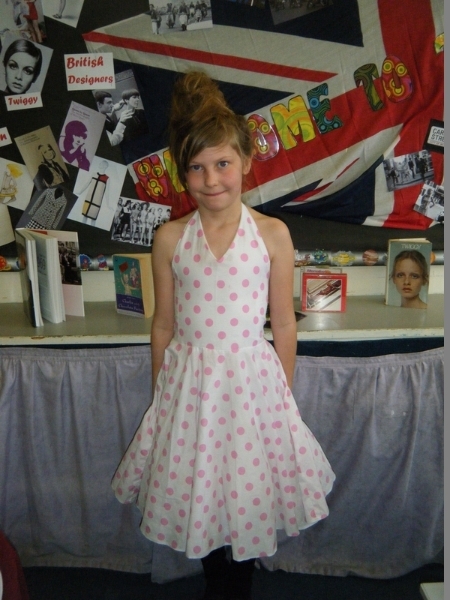 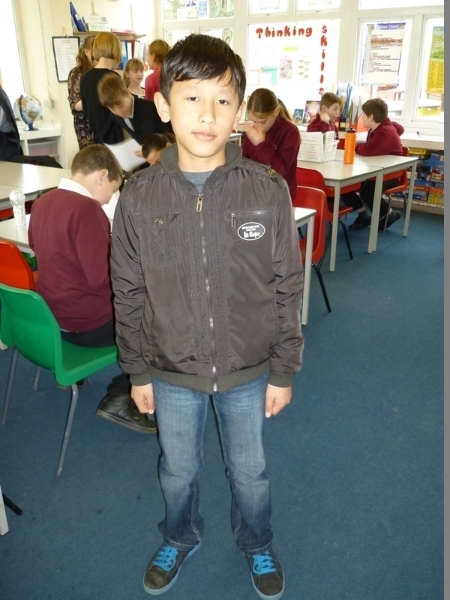 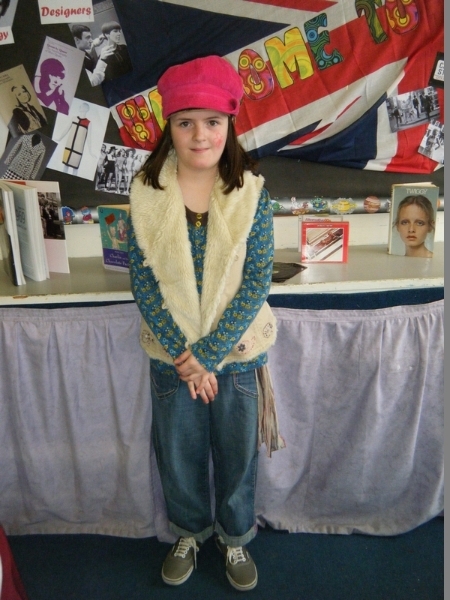 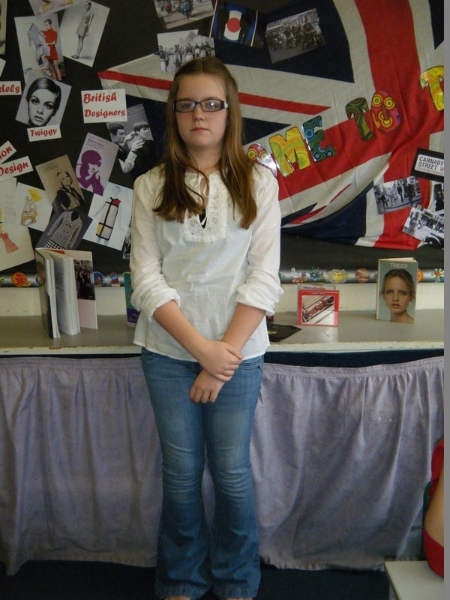 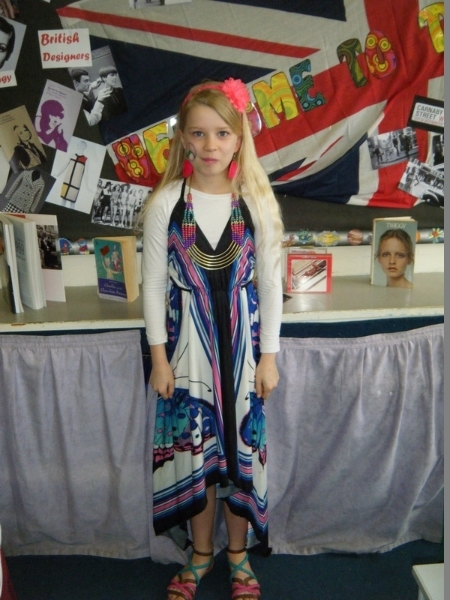 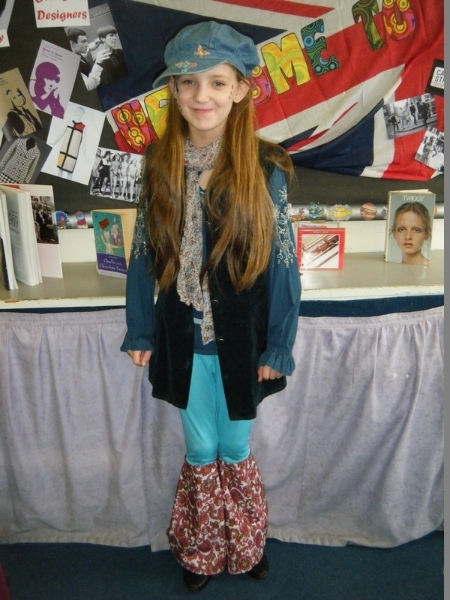 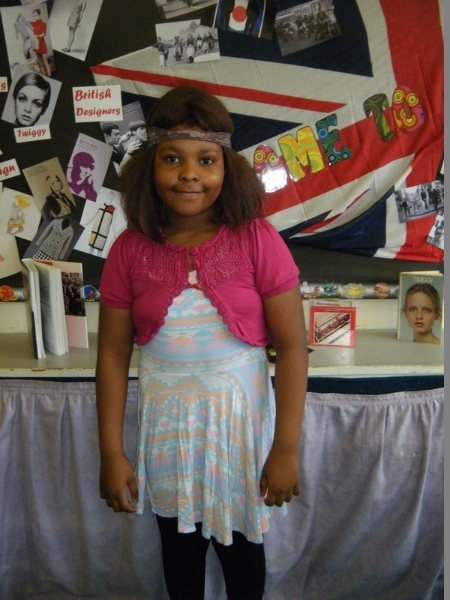 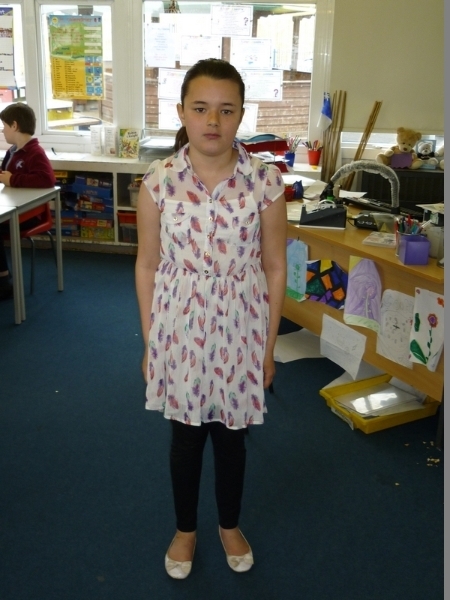 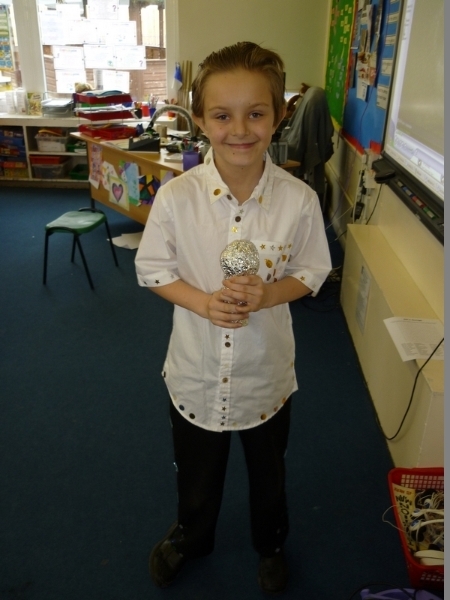 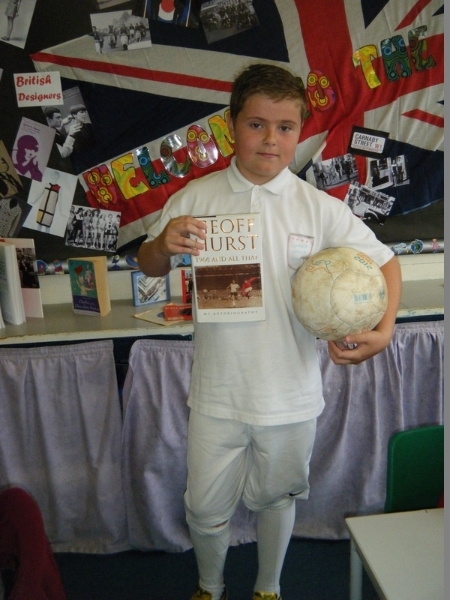 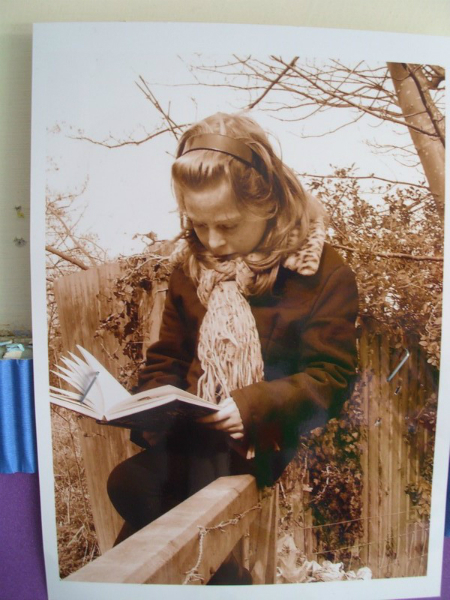 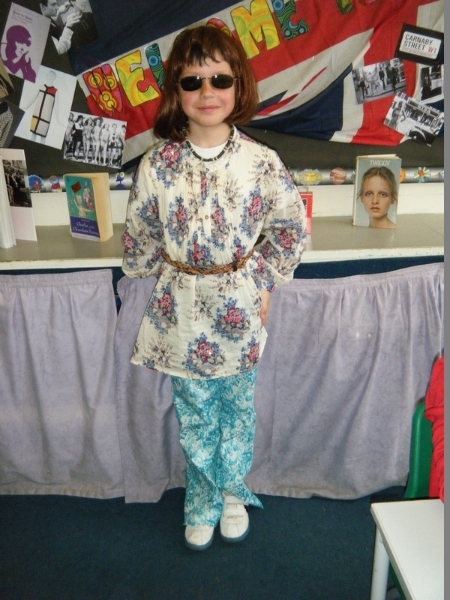 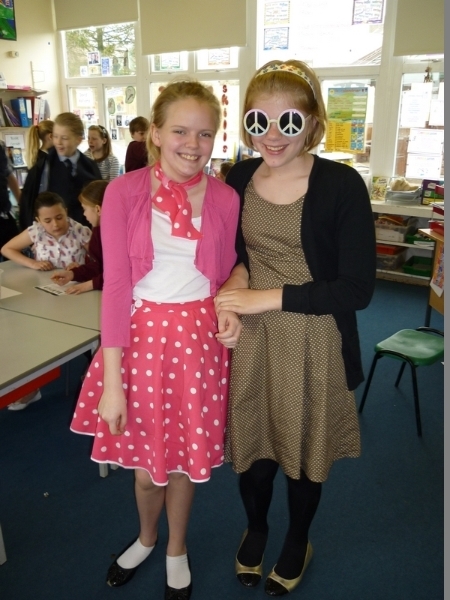 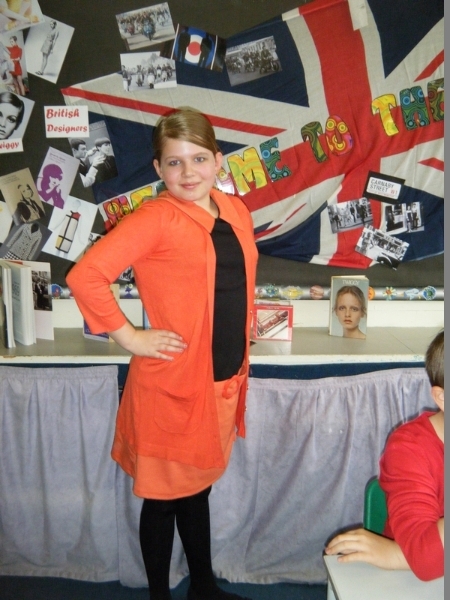 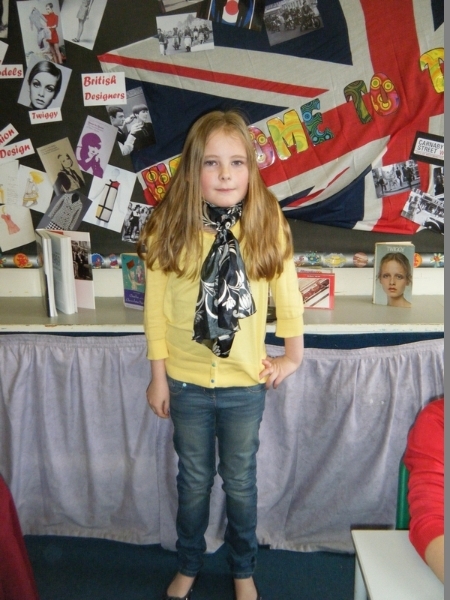 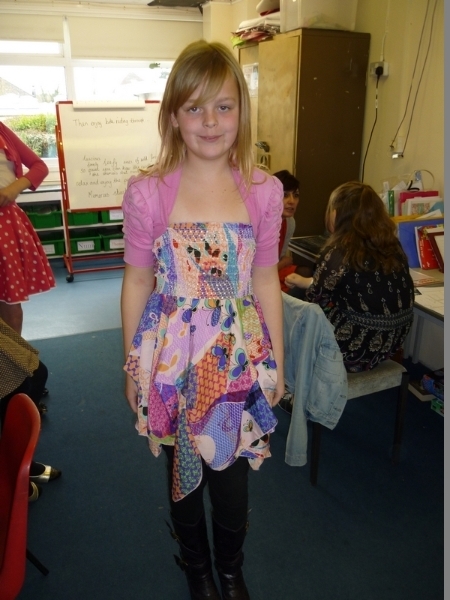 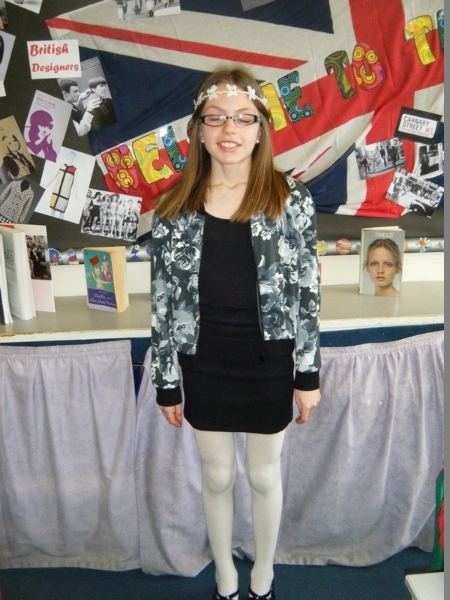 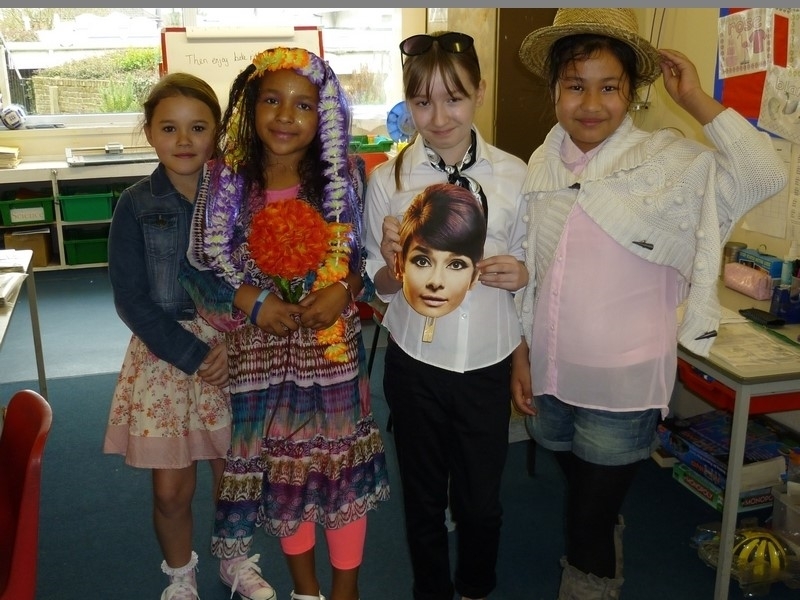 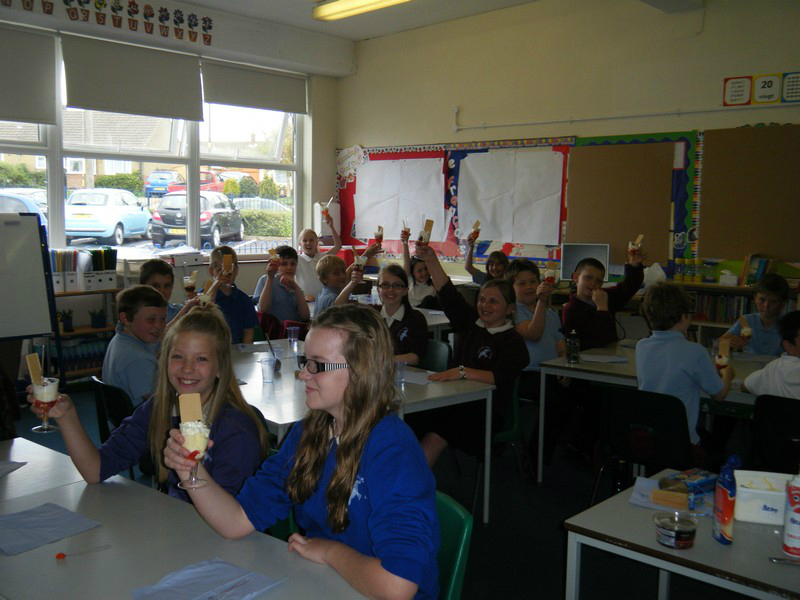 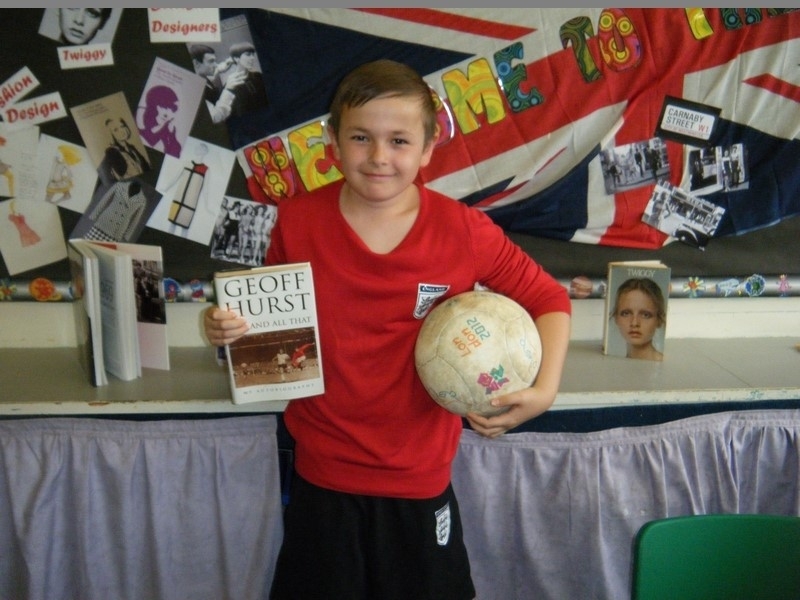 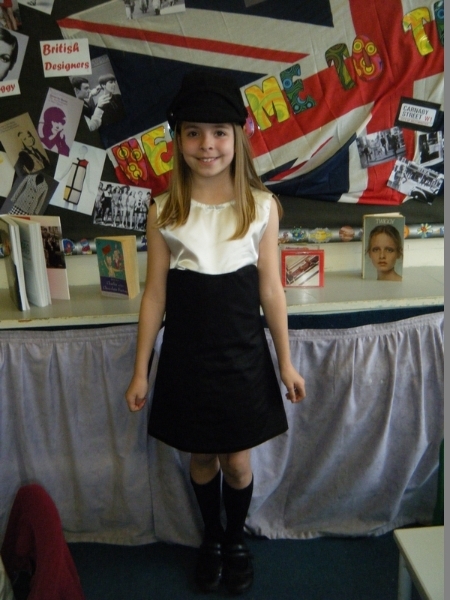 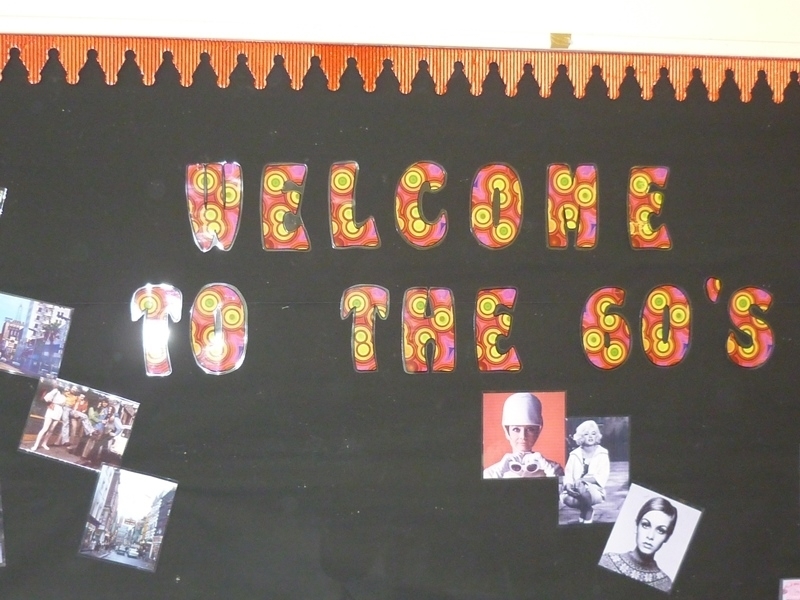 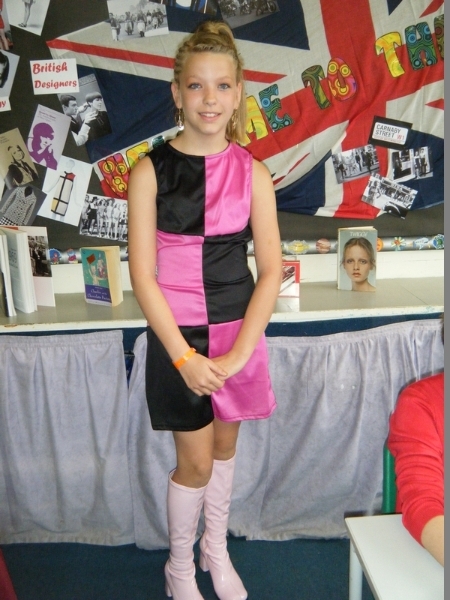 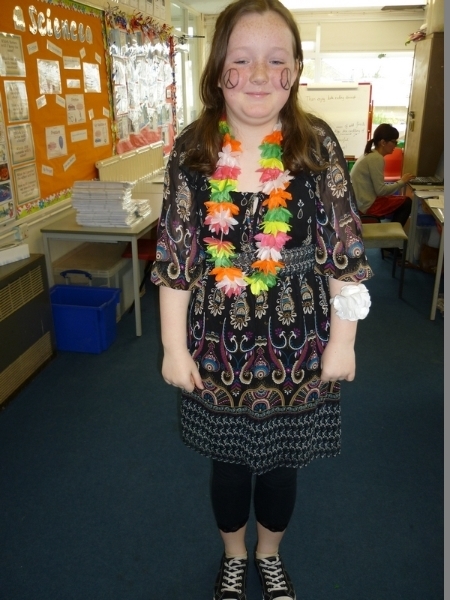 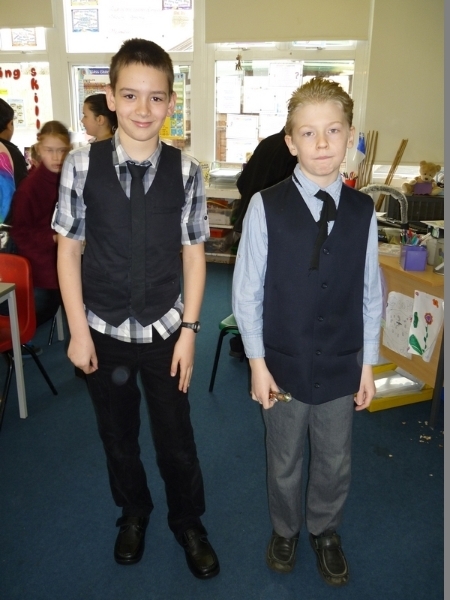 Year 5 and 6 children come to school dressed in 1960s clothing the launch their new topic! 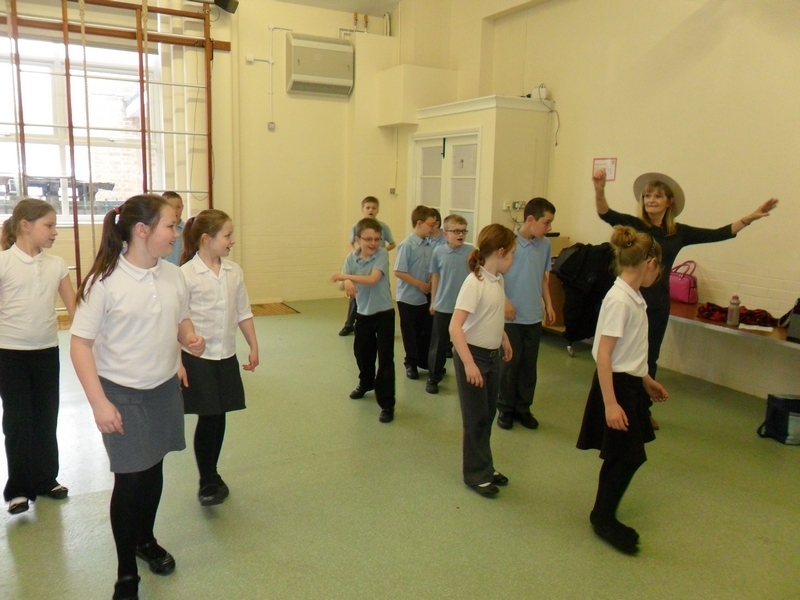 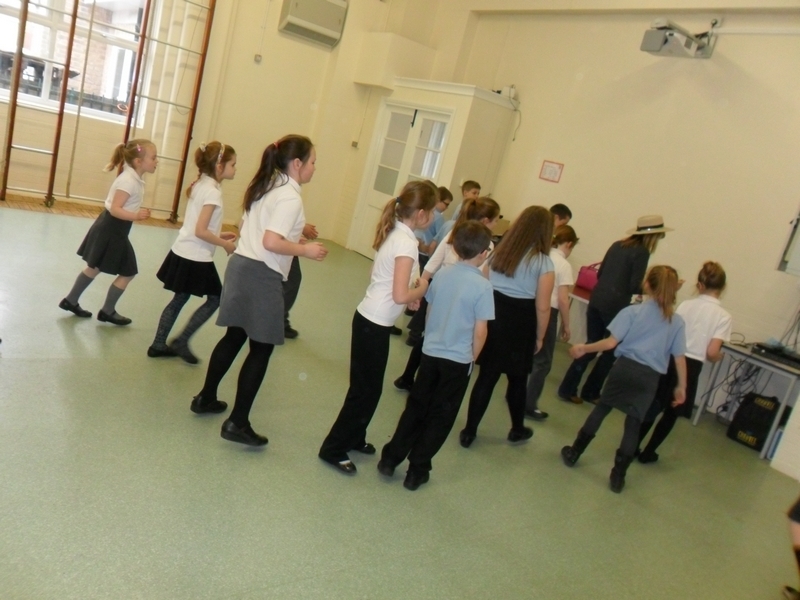 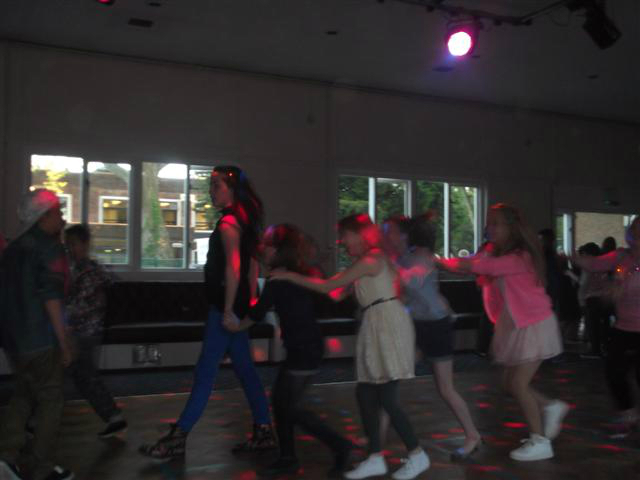 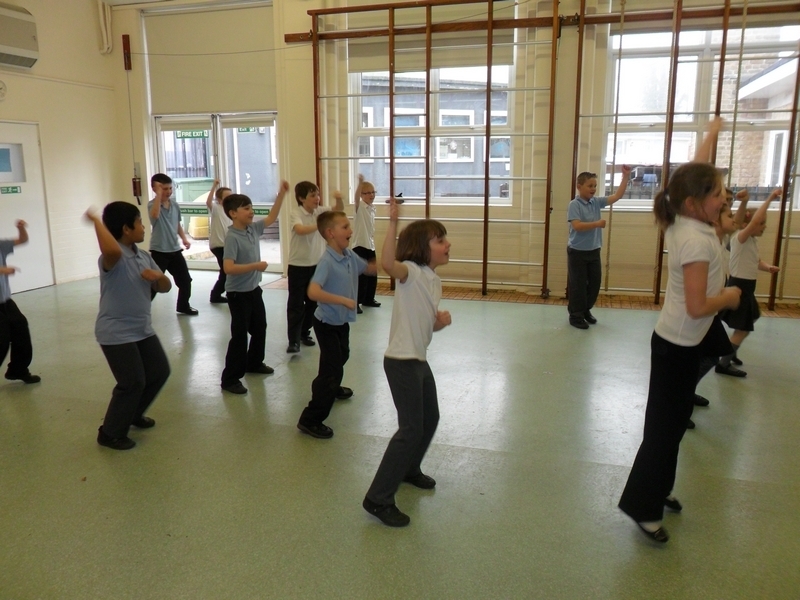 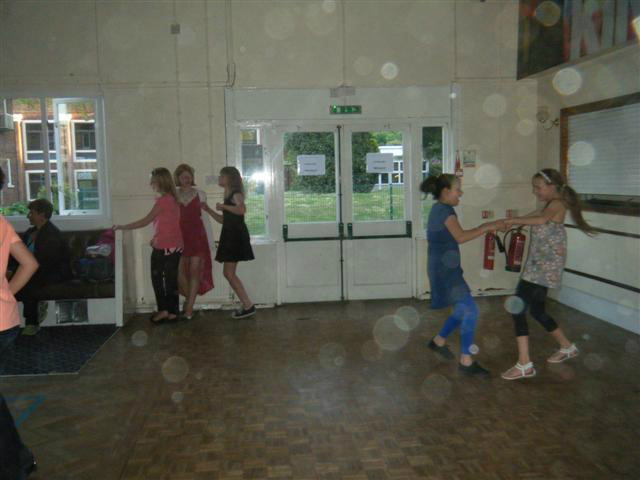 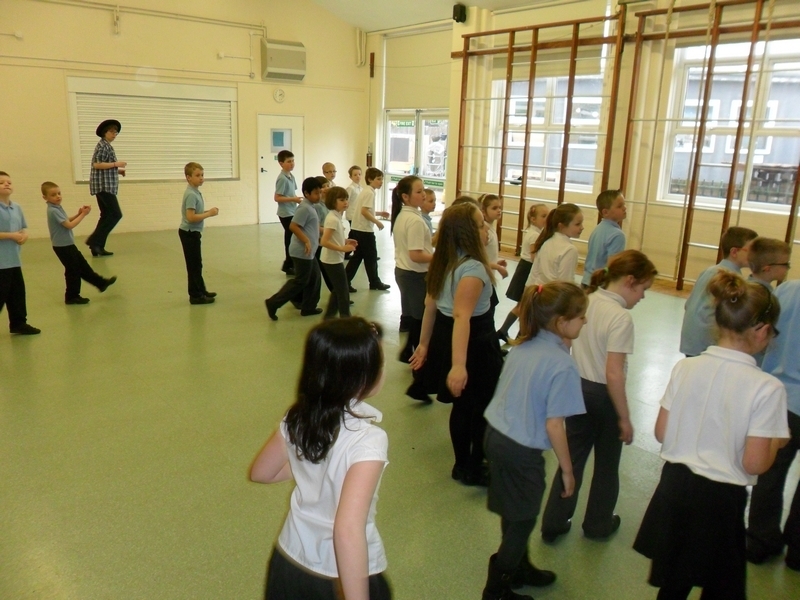 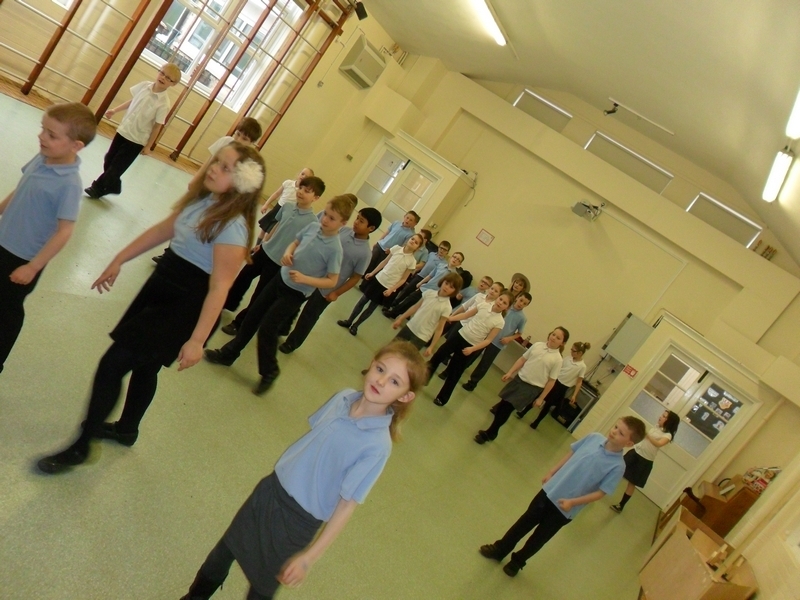 Year 3 and 4 children begin their new topic by learning some country dancing! 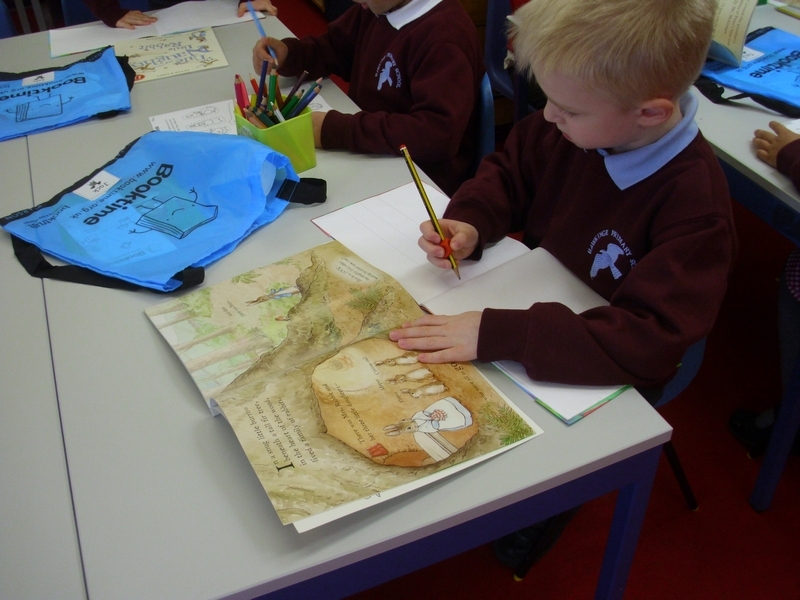 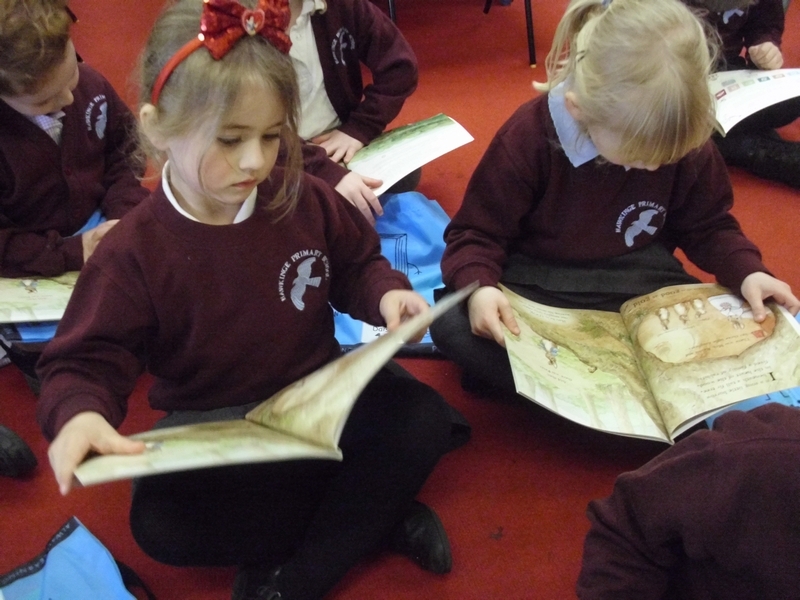 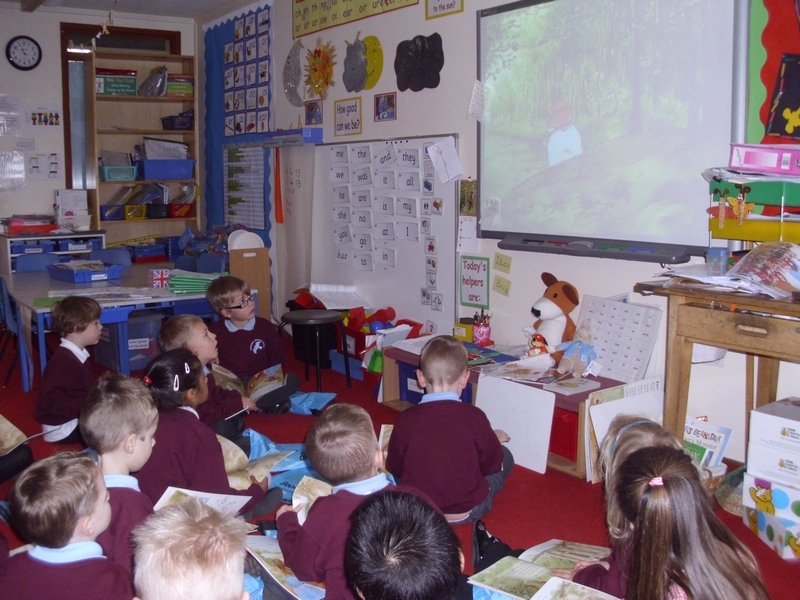 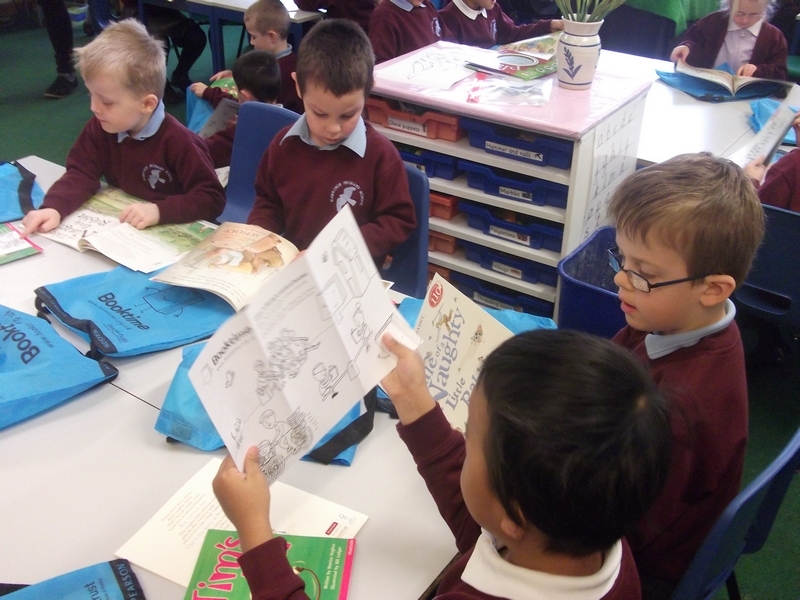 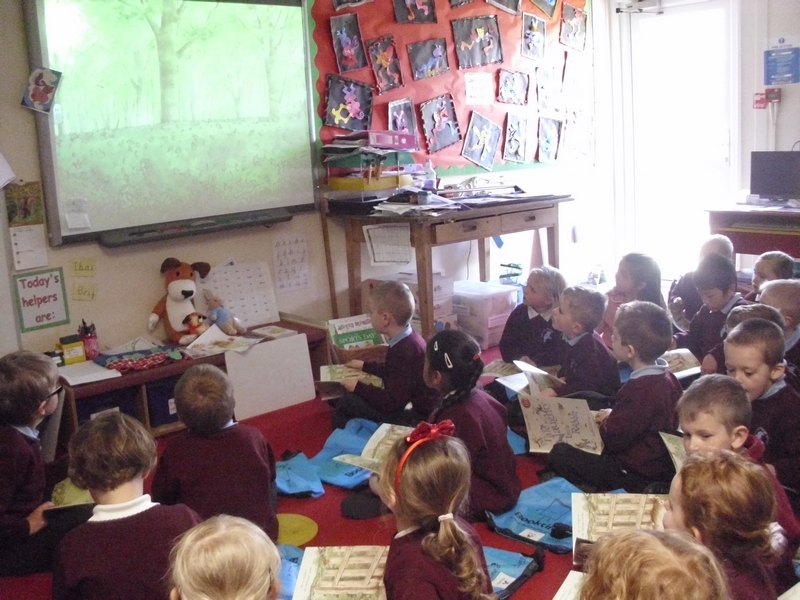 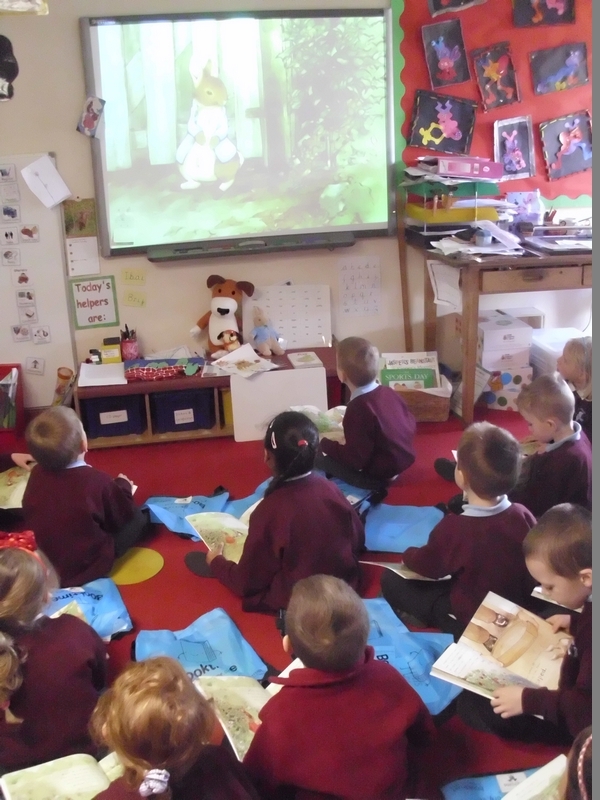 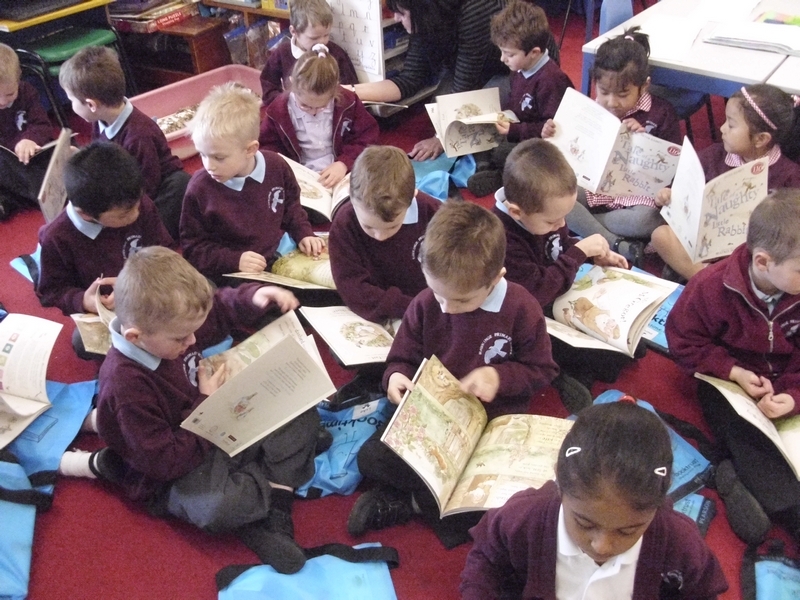 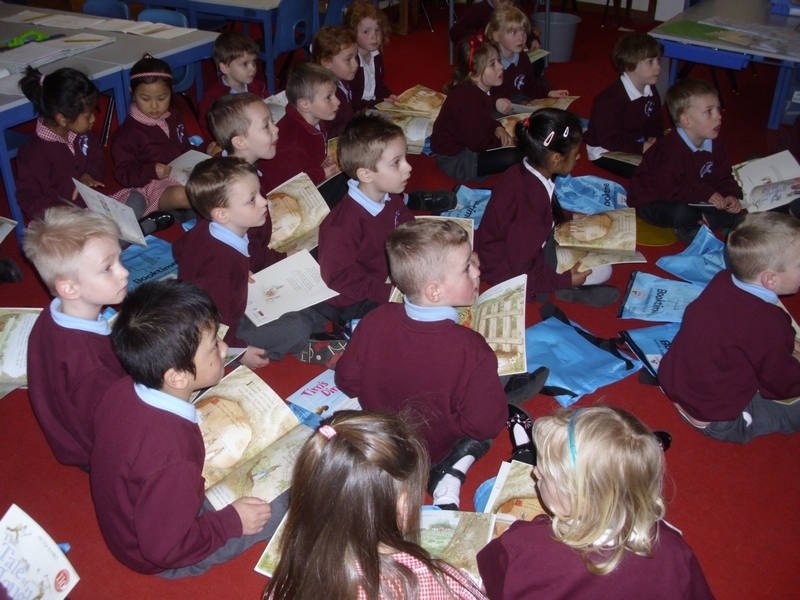 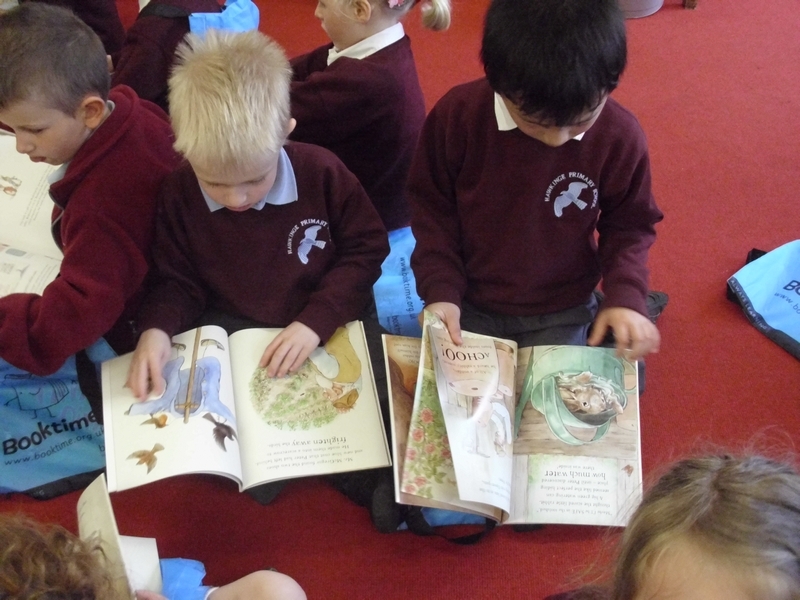 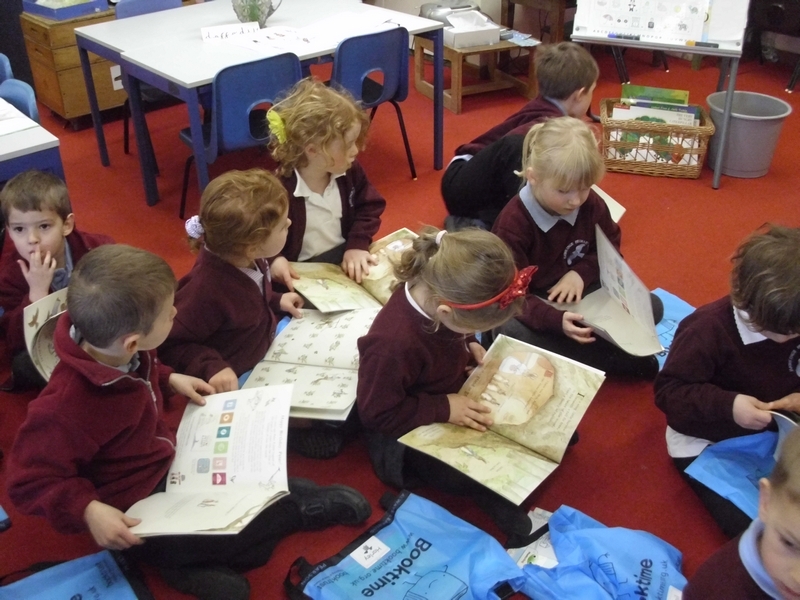 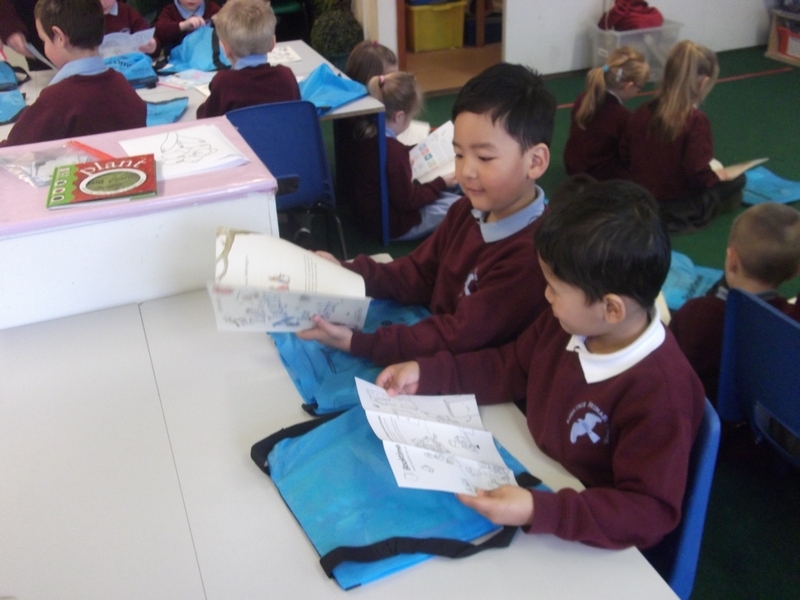 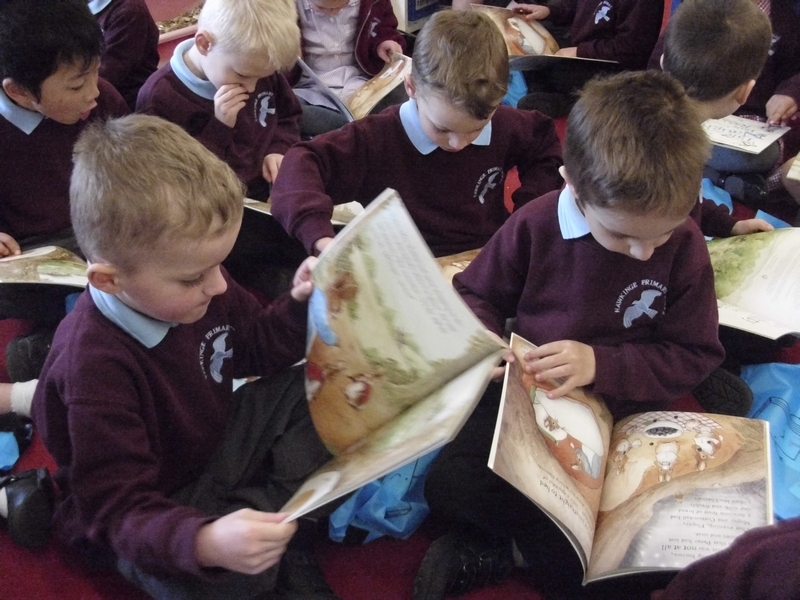 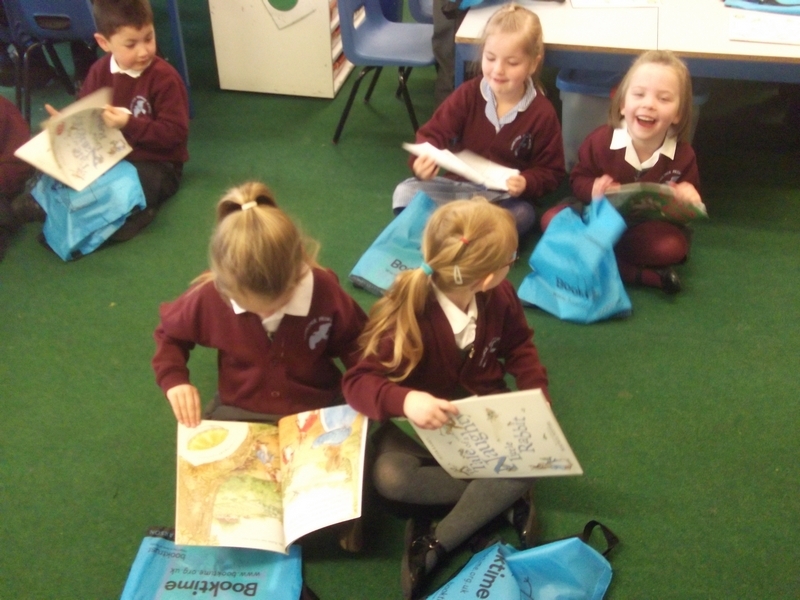 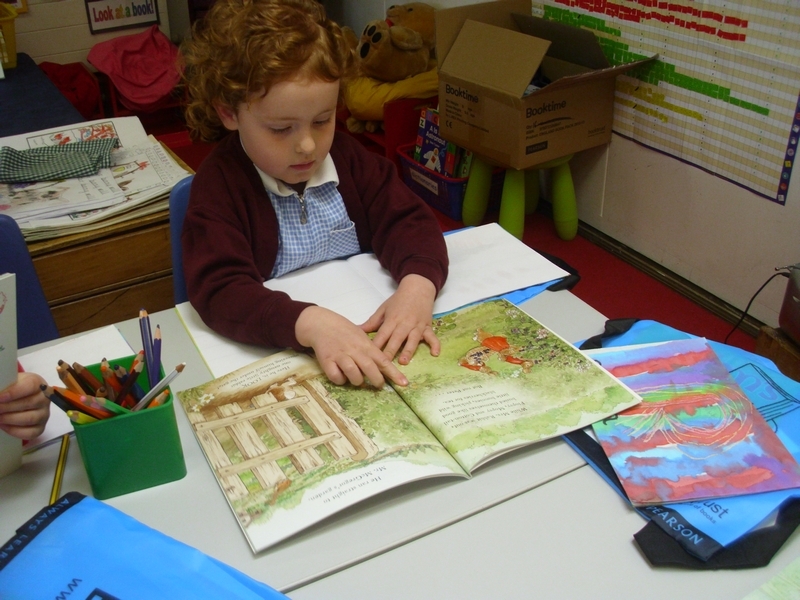 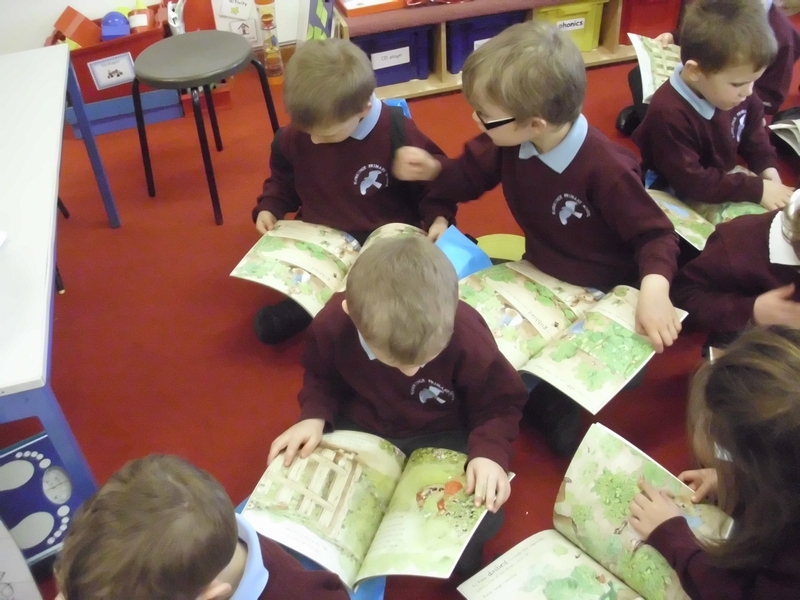 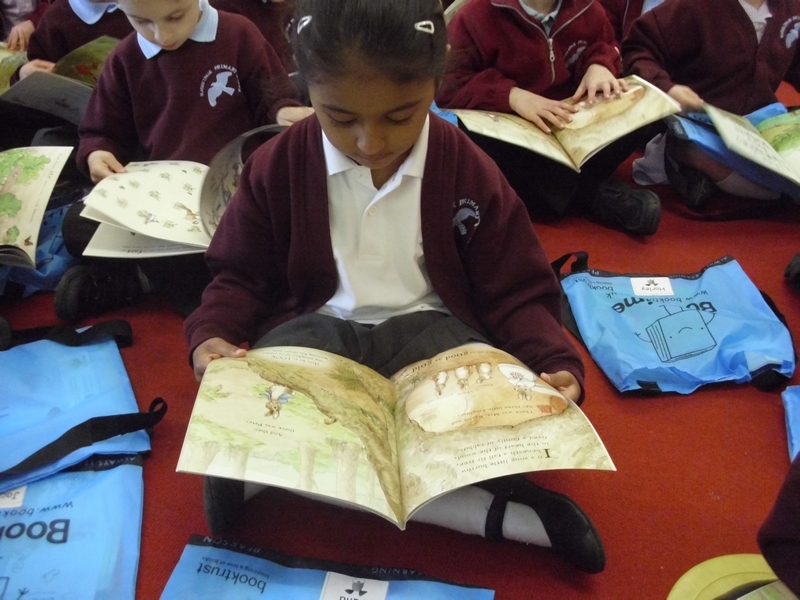 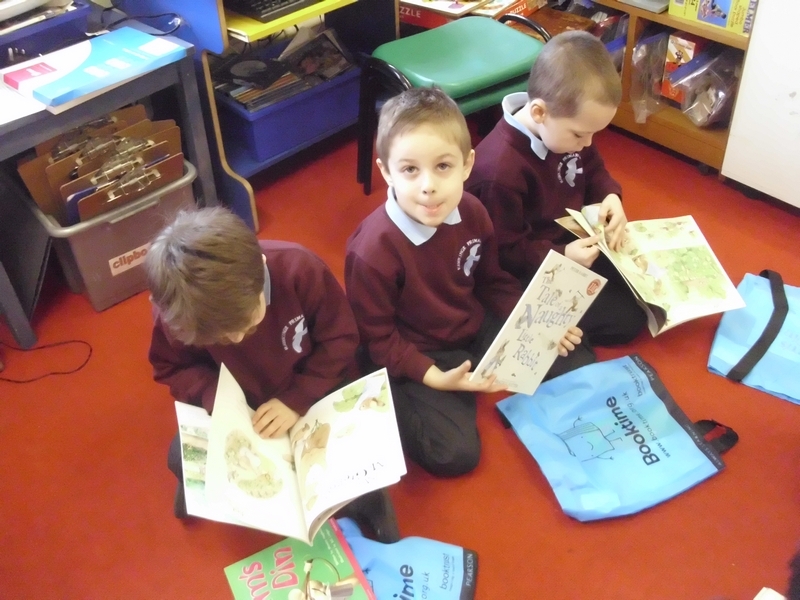 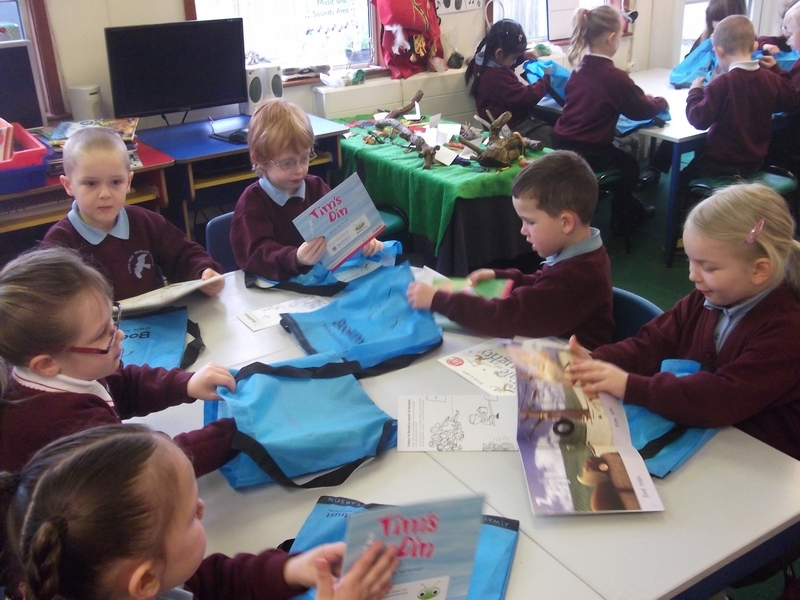 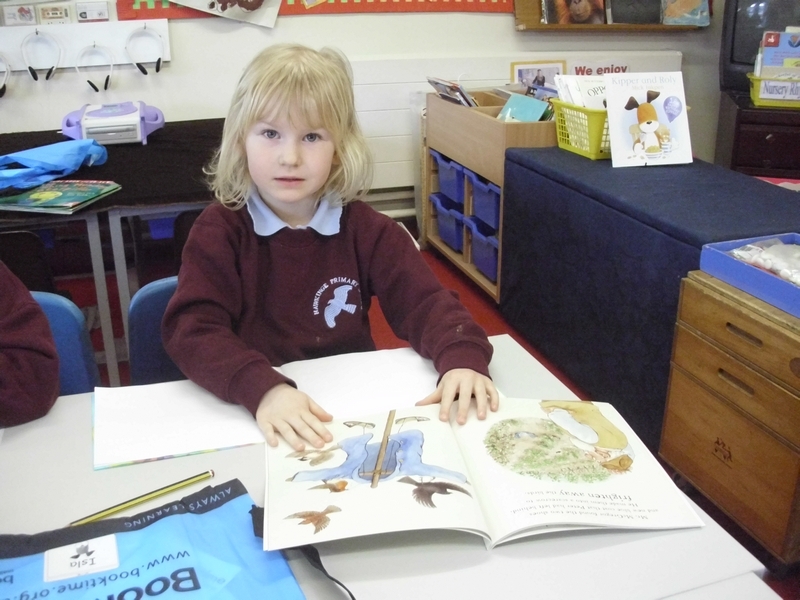 Donaldson and Inkpen Class begin their new topic by reading and enjoy Peter Rabbit books! 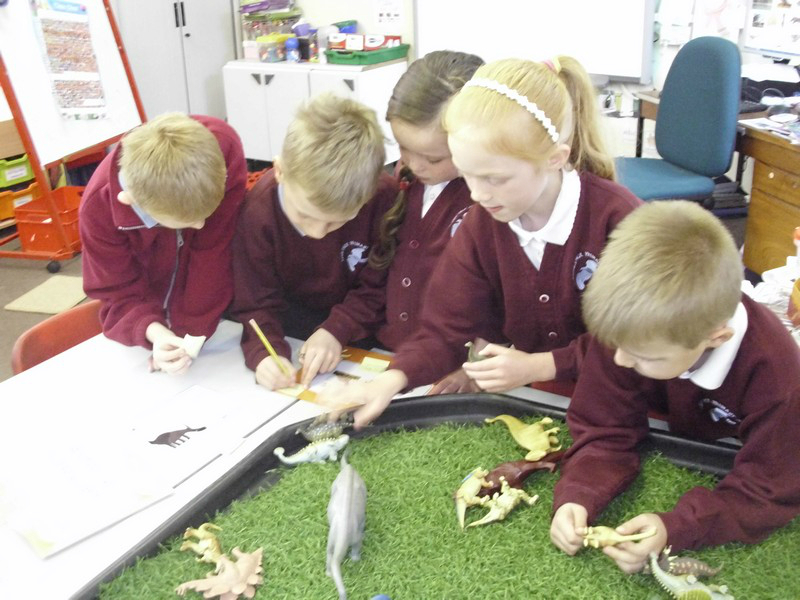 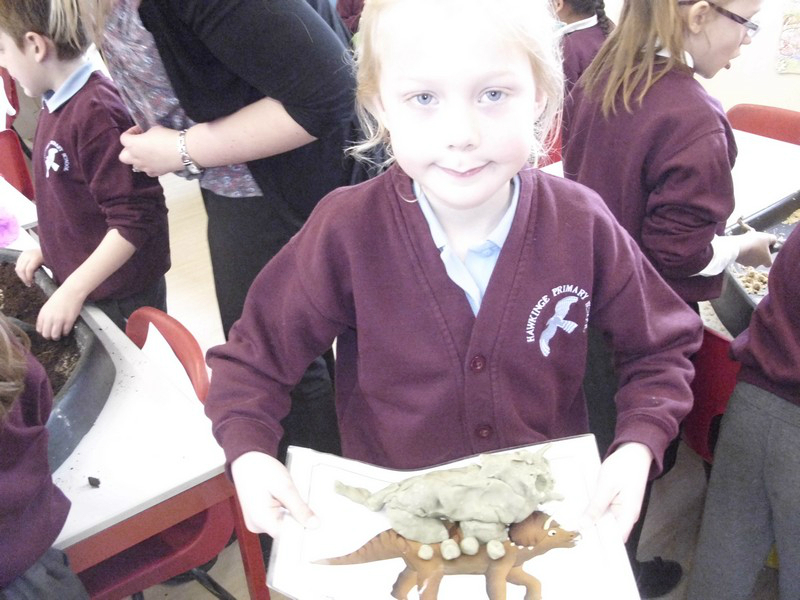 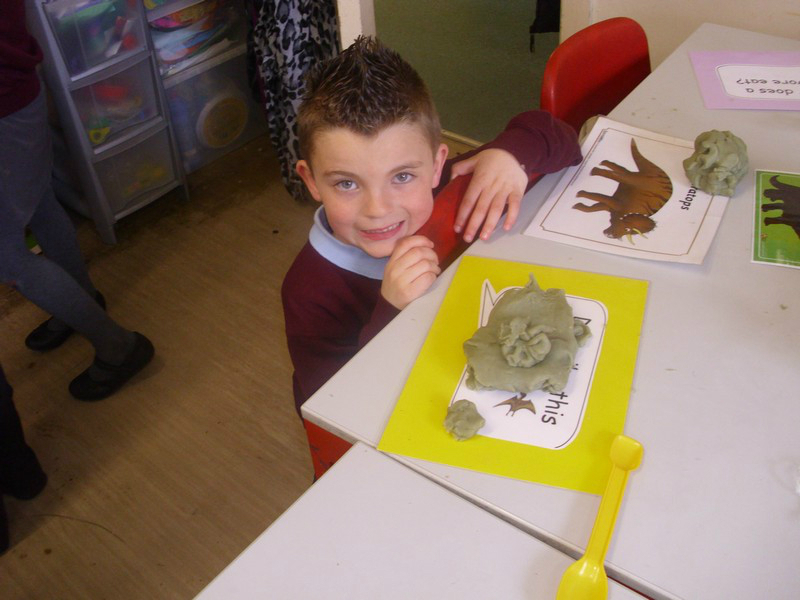 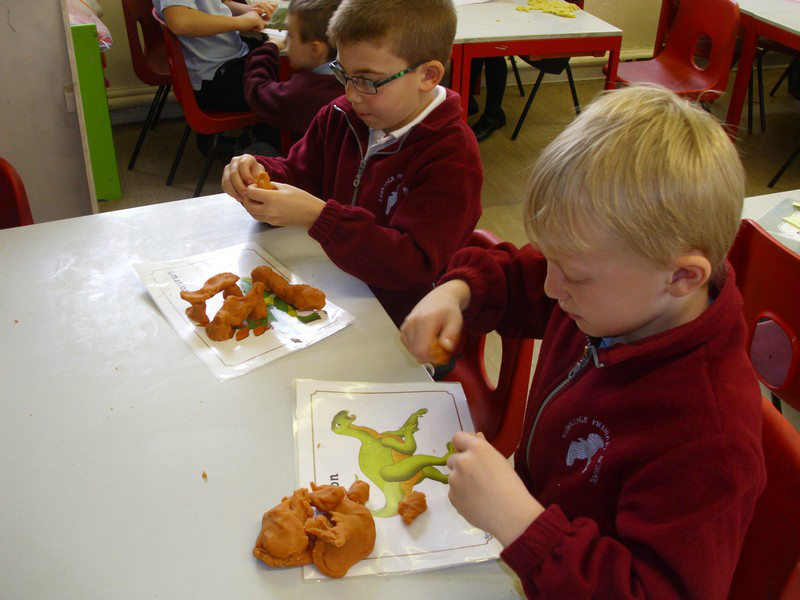 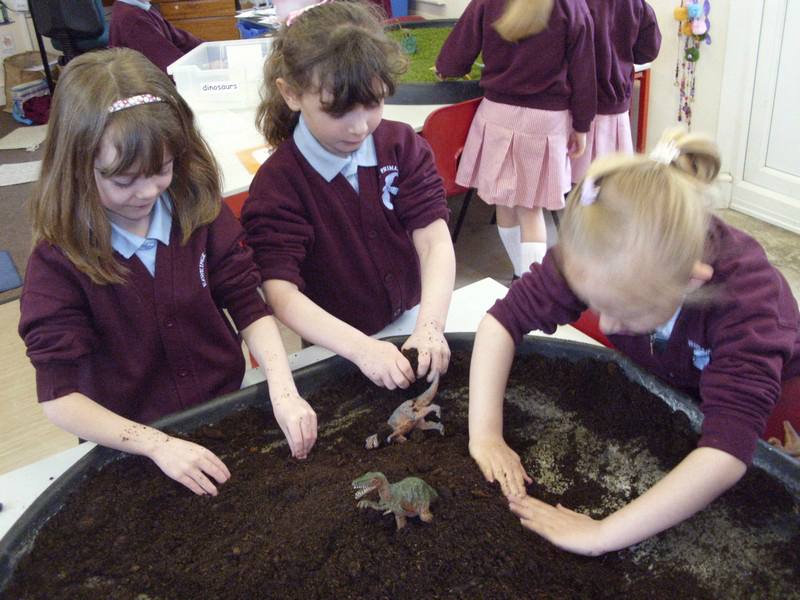 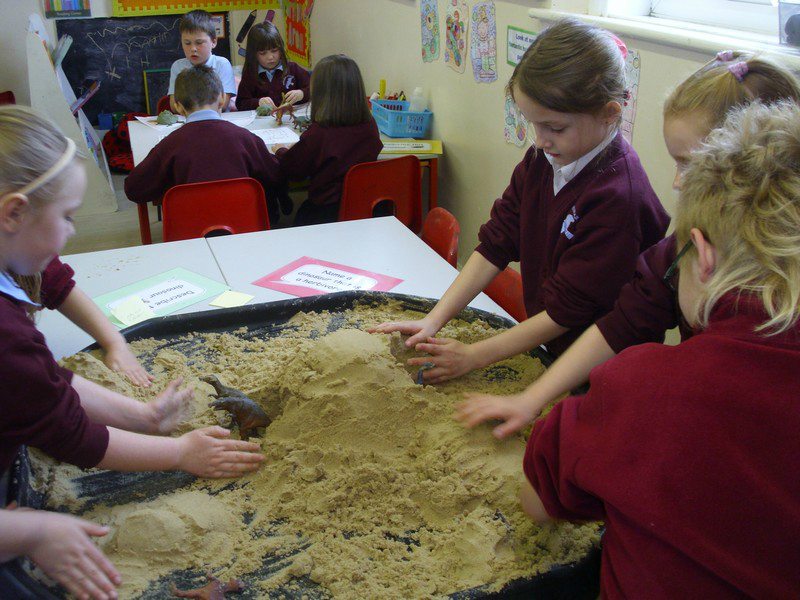 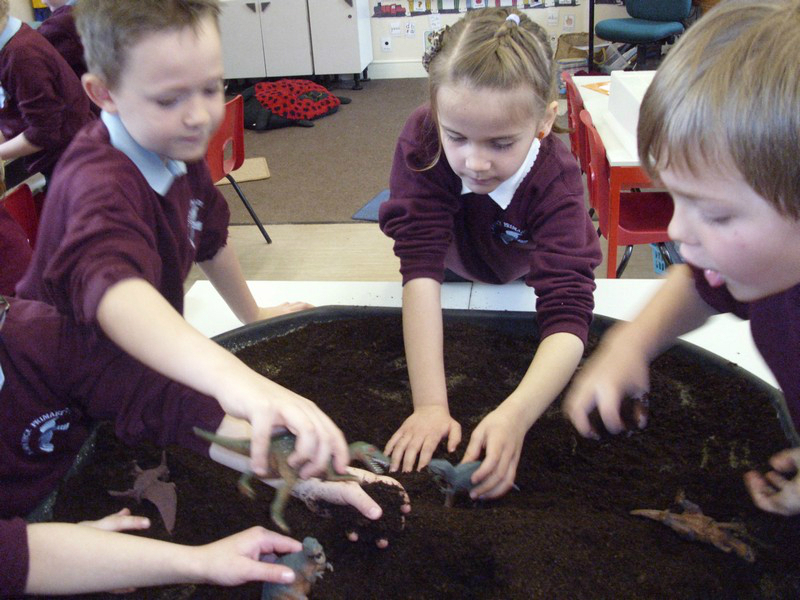 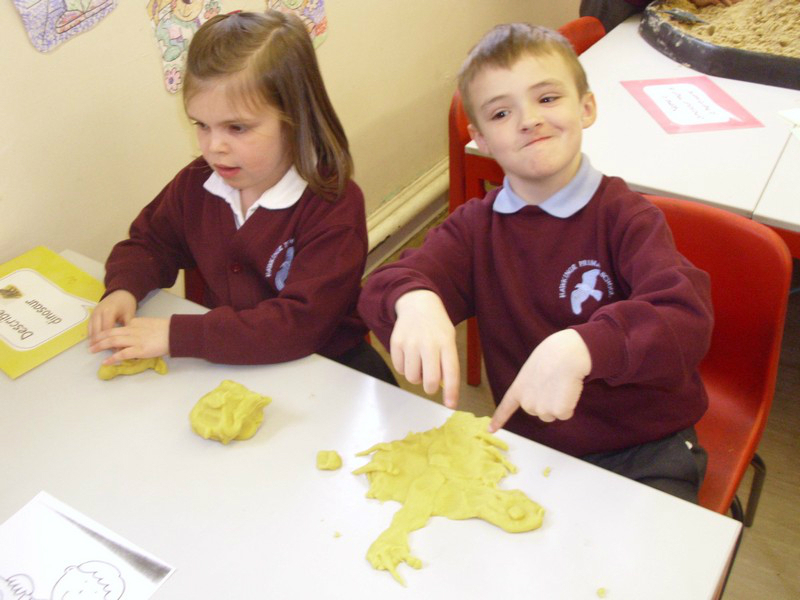 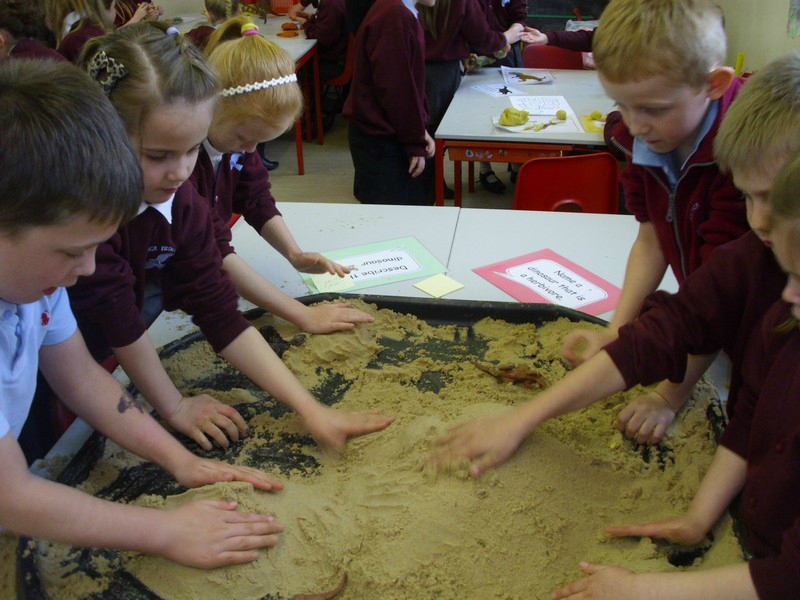 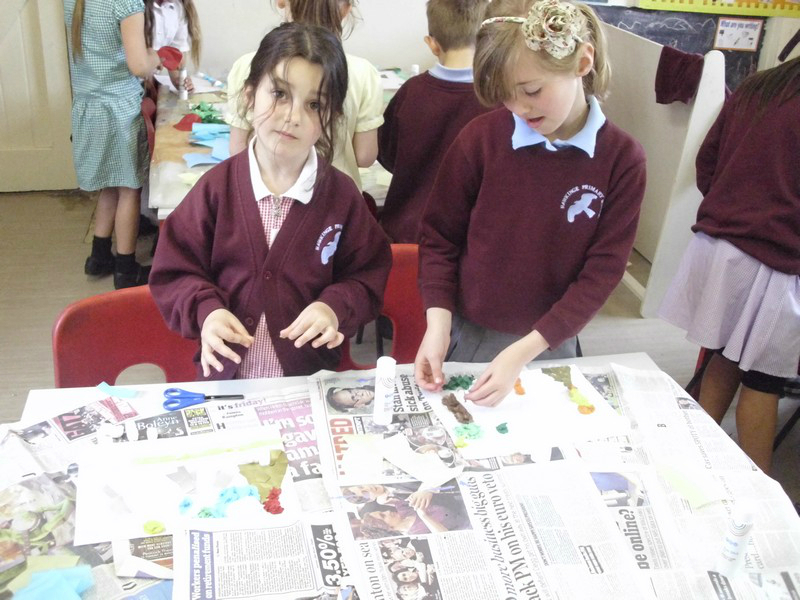 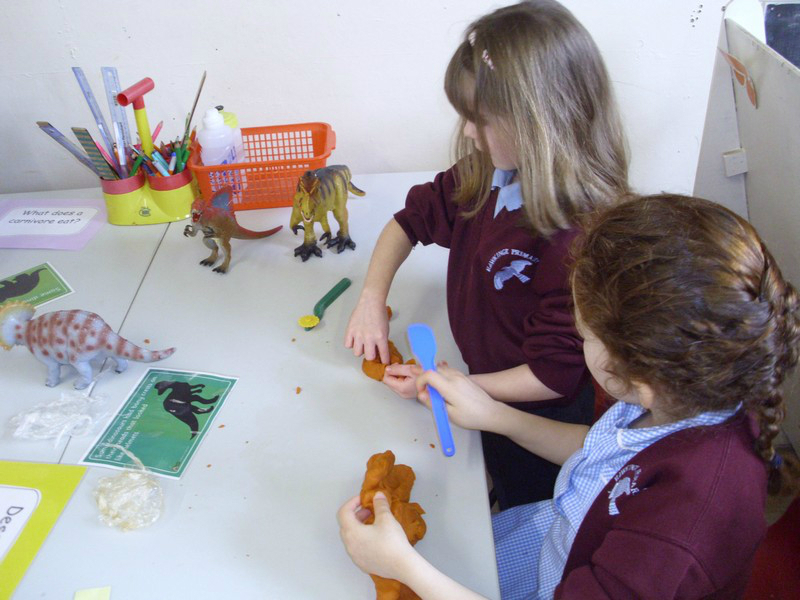 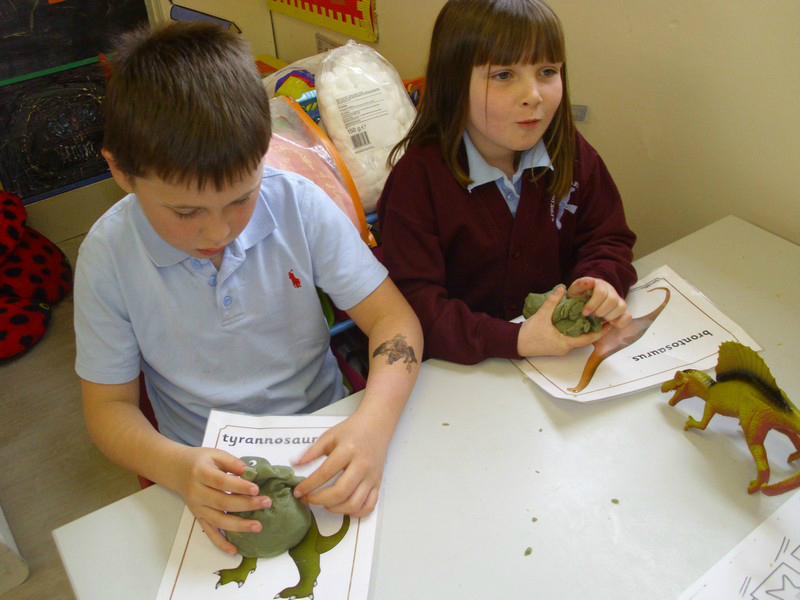 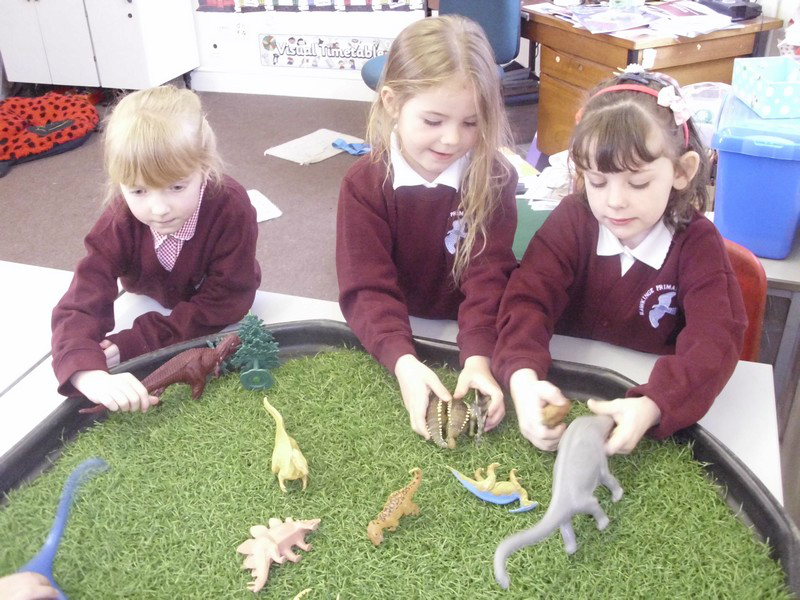 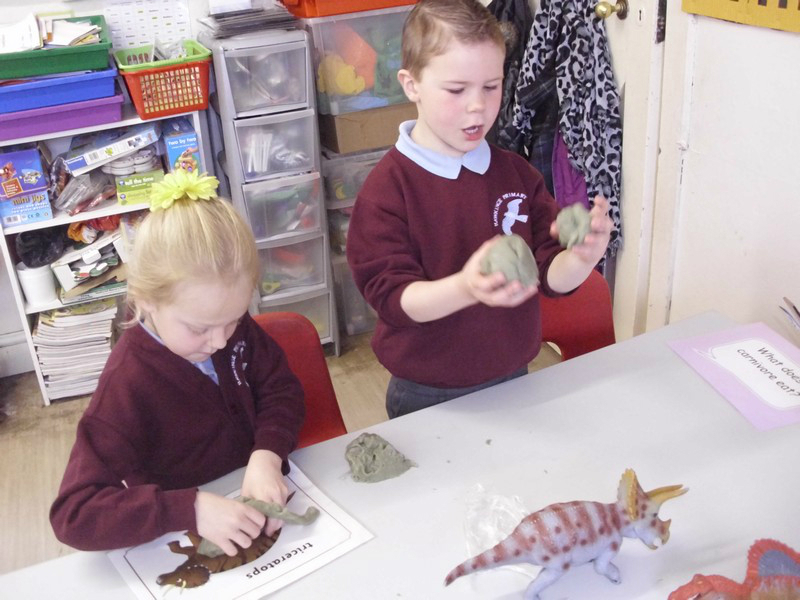 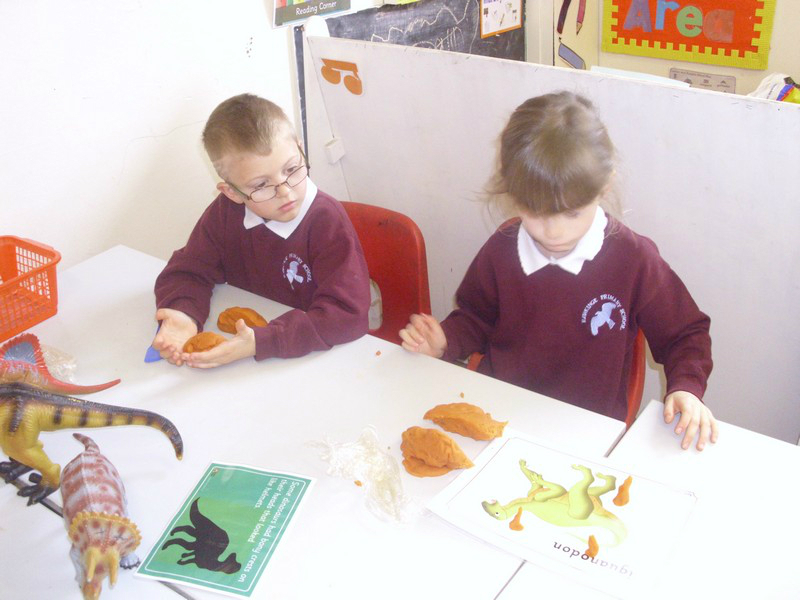 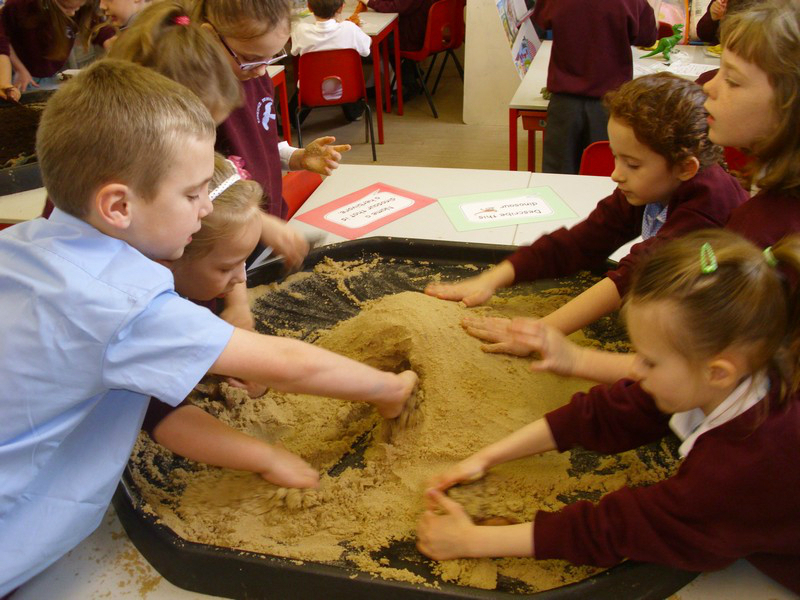 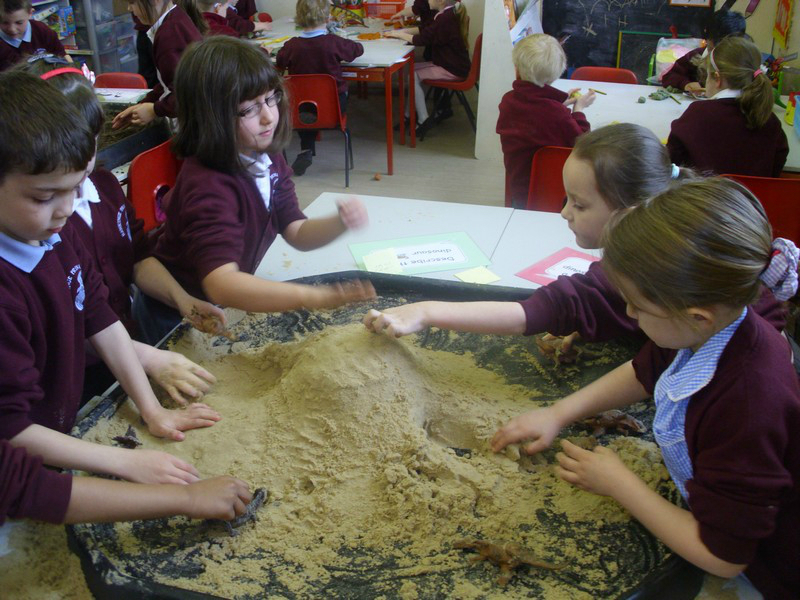 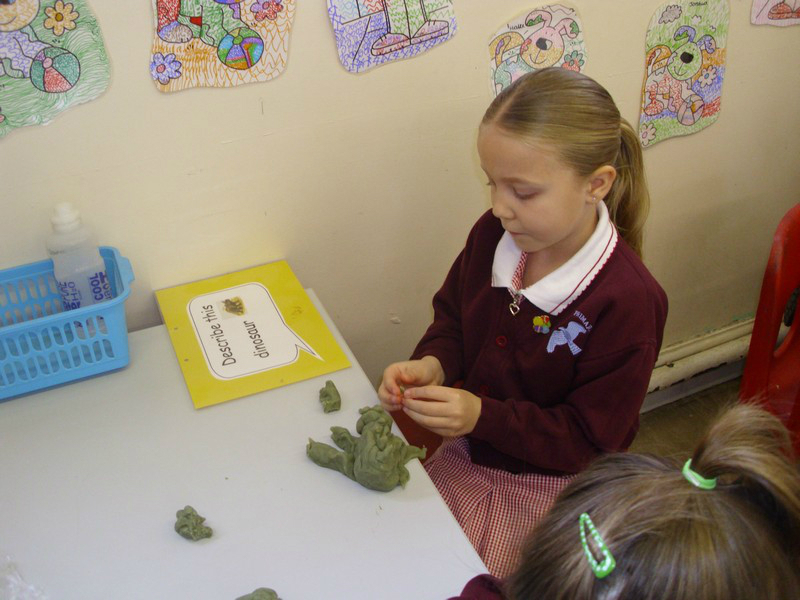 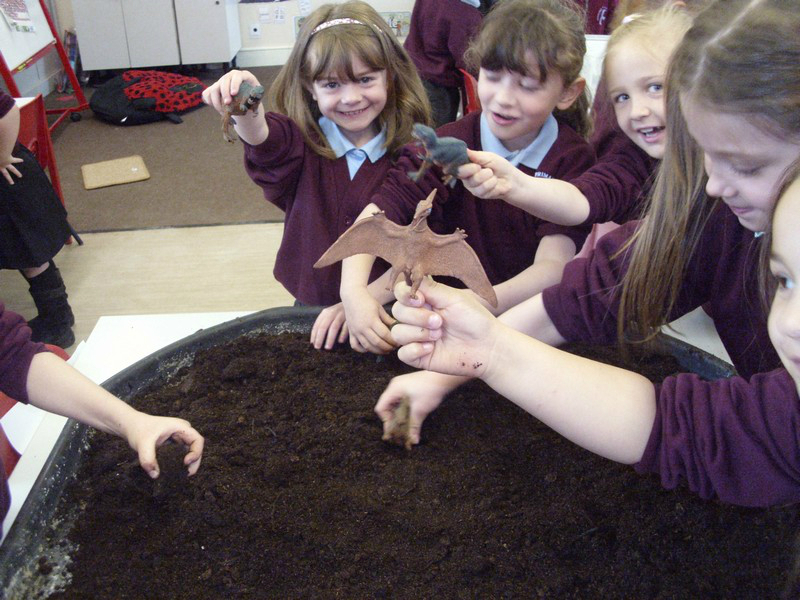 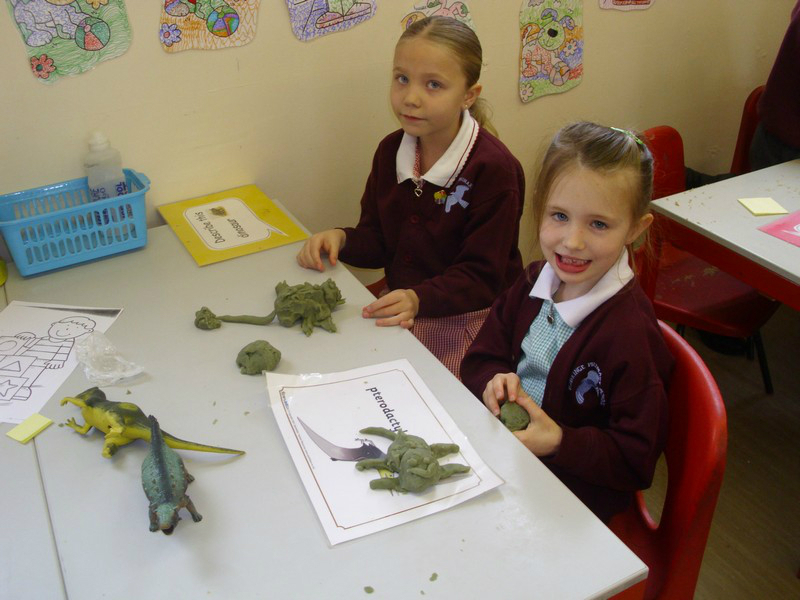 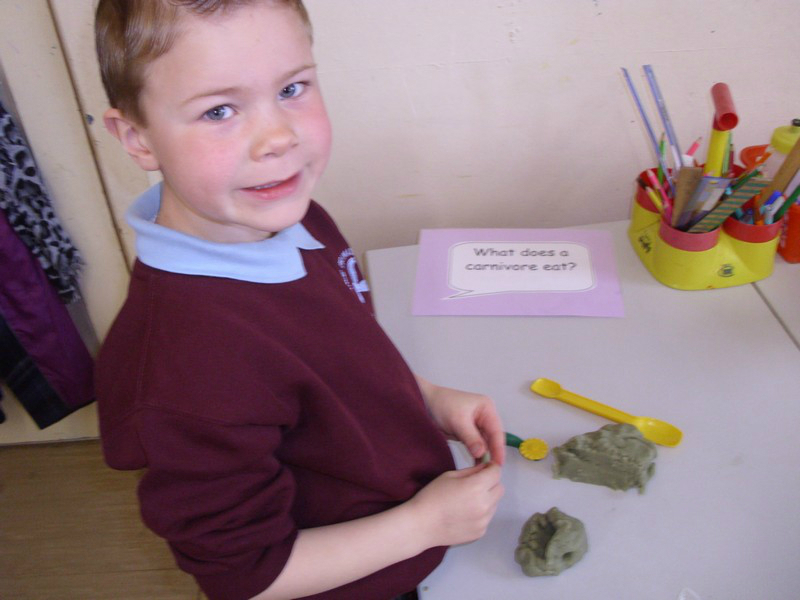 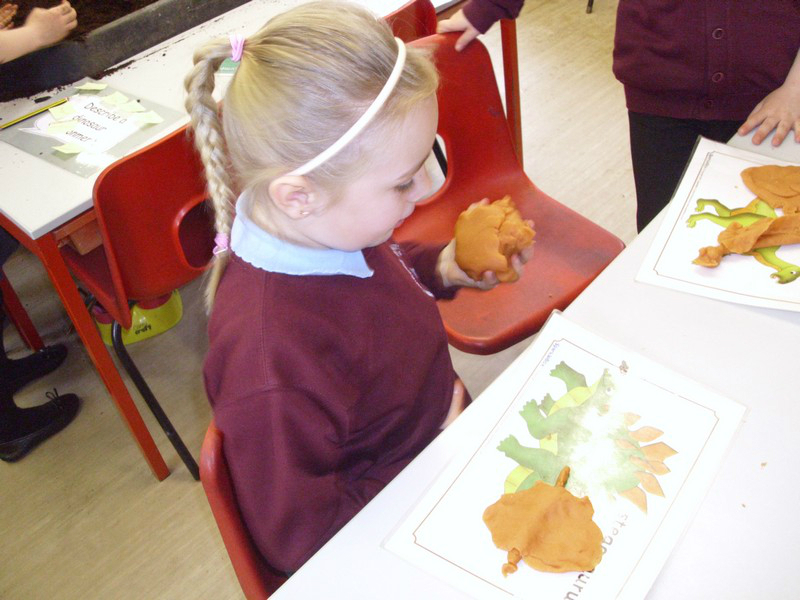 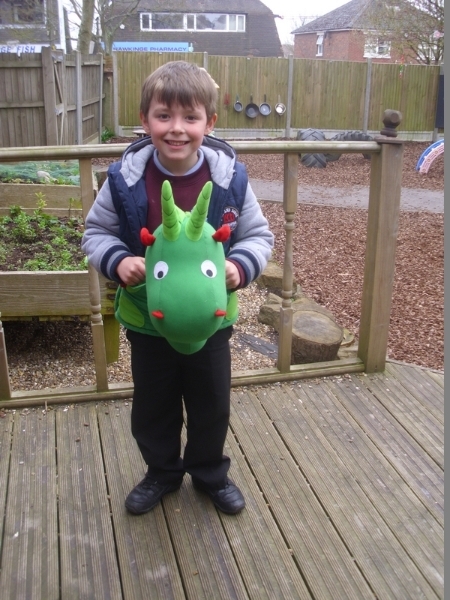 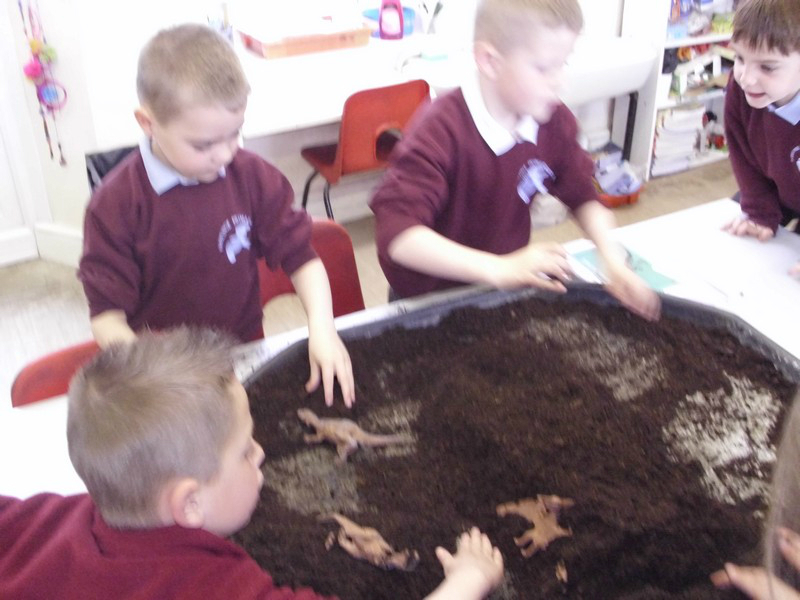 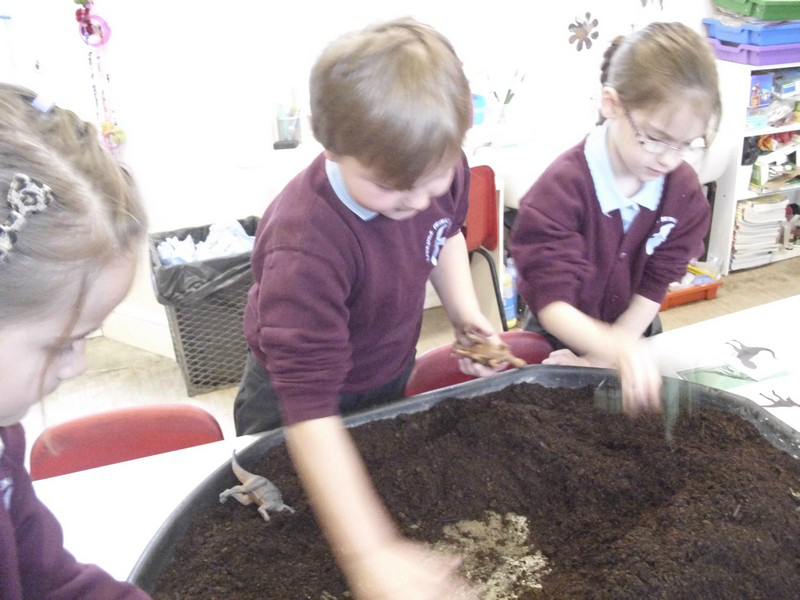 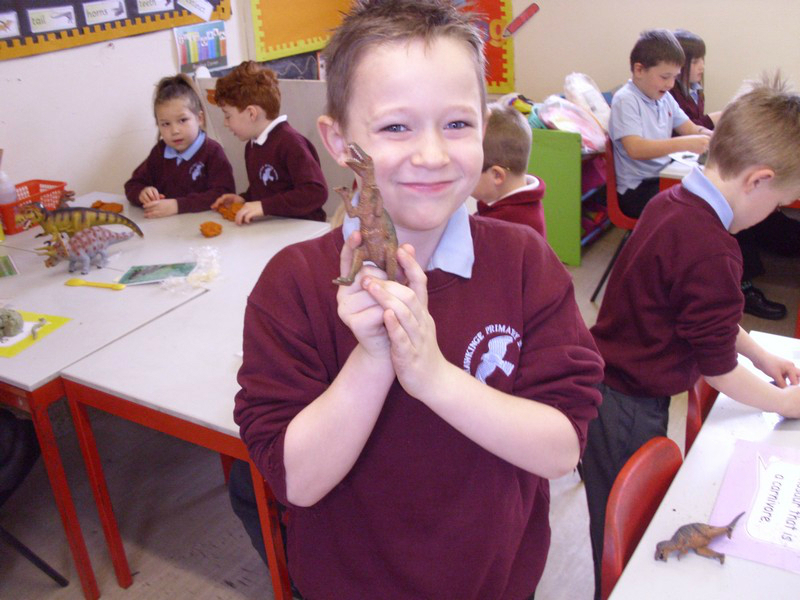 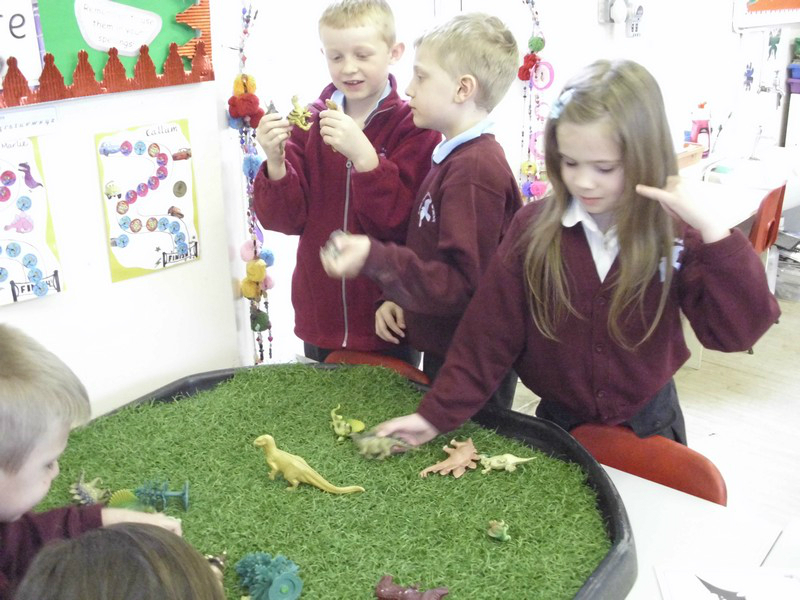 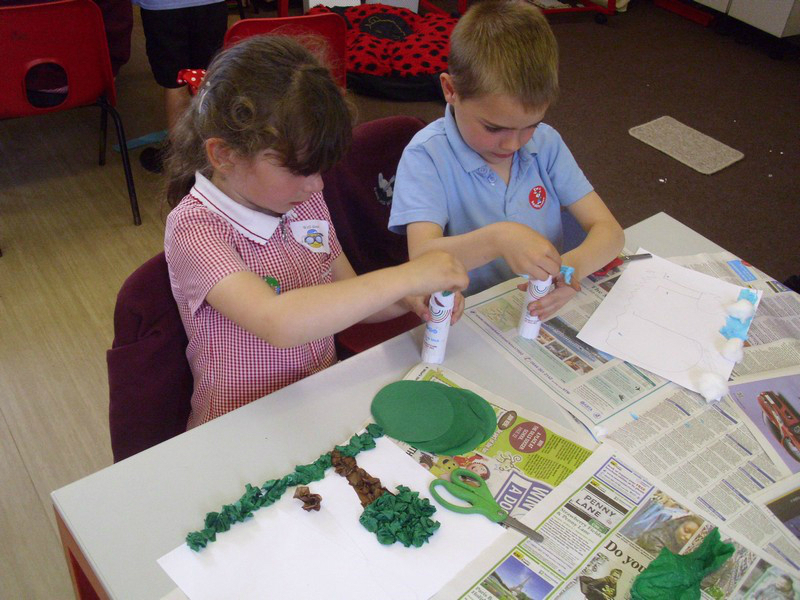 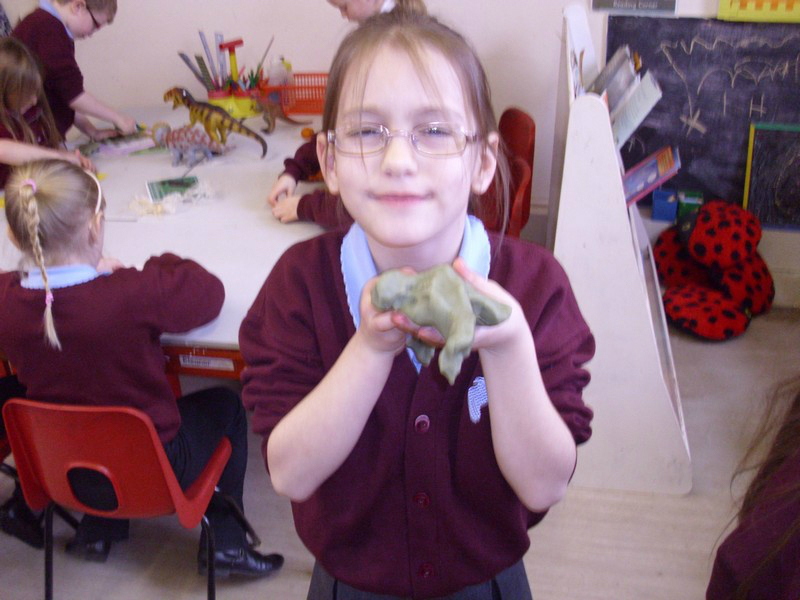 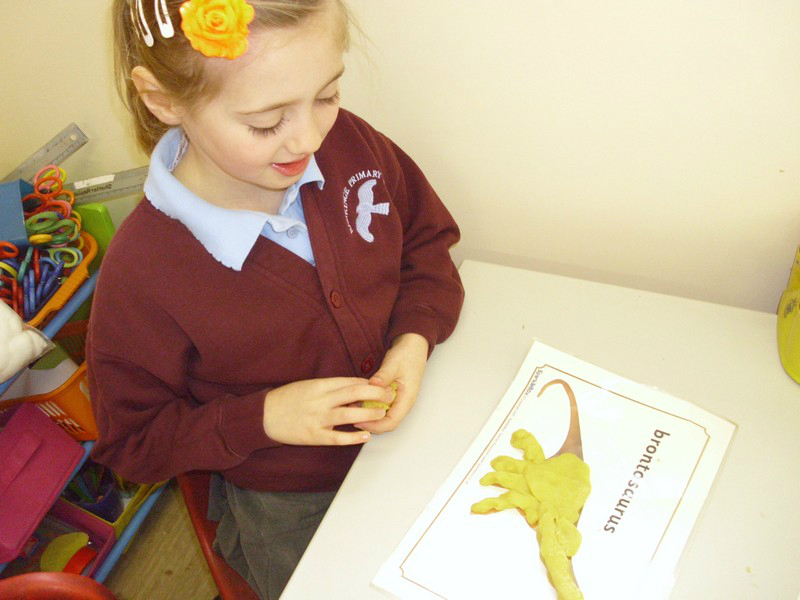 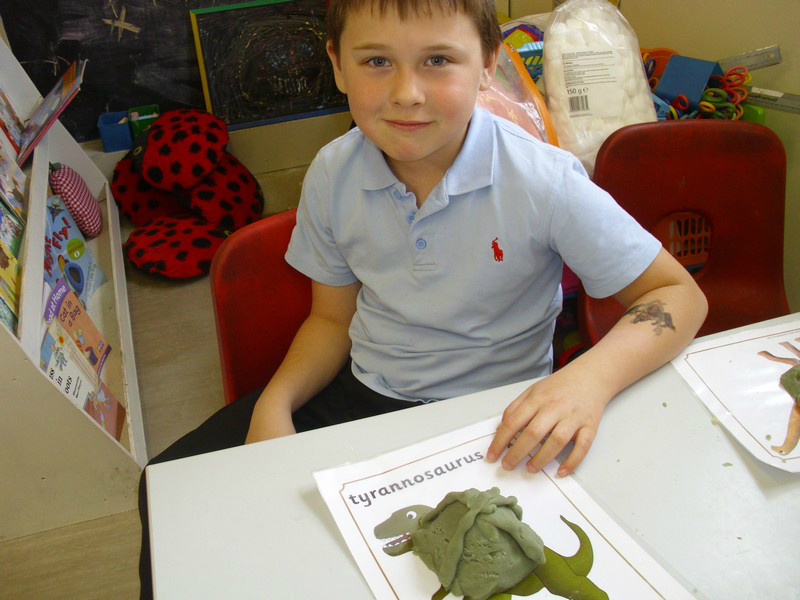 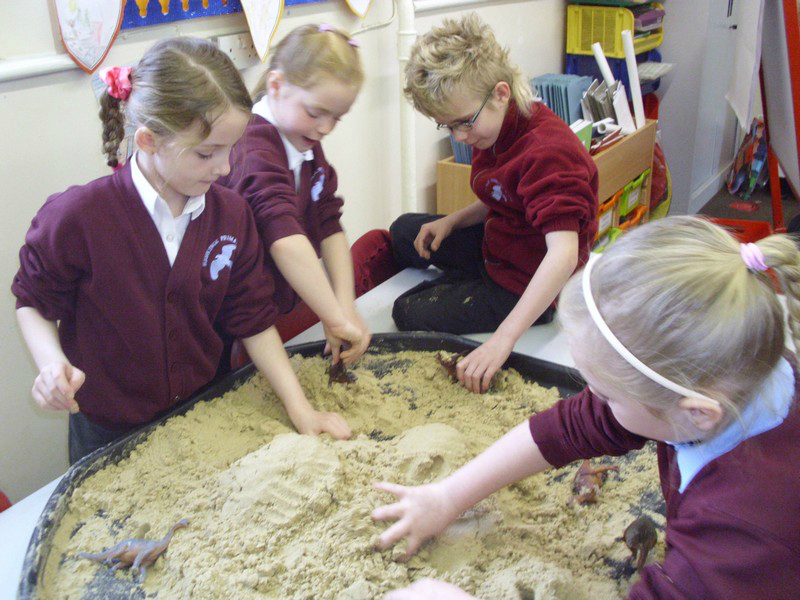 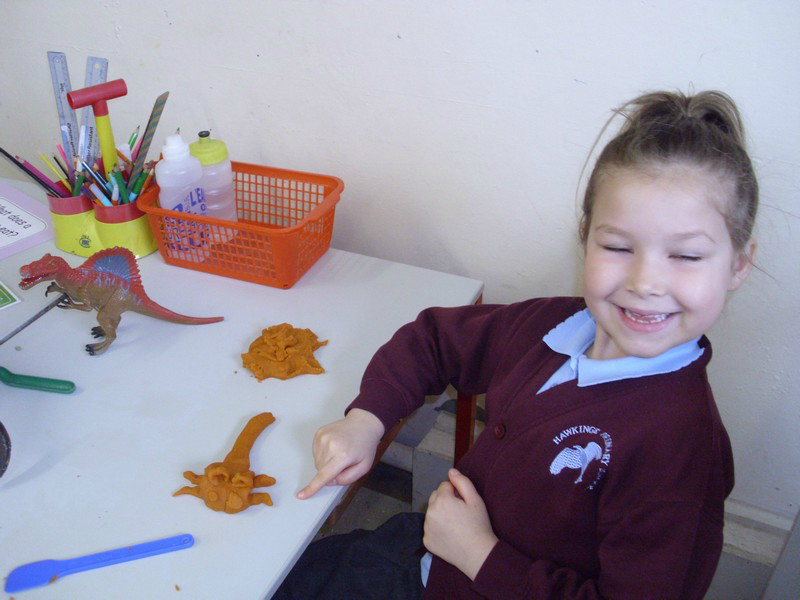 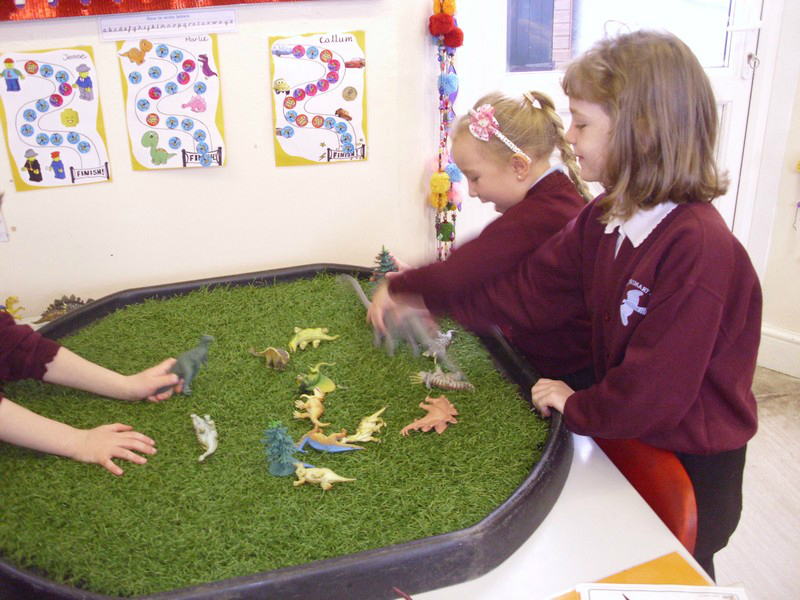 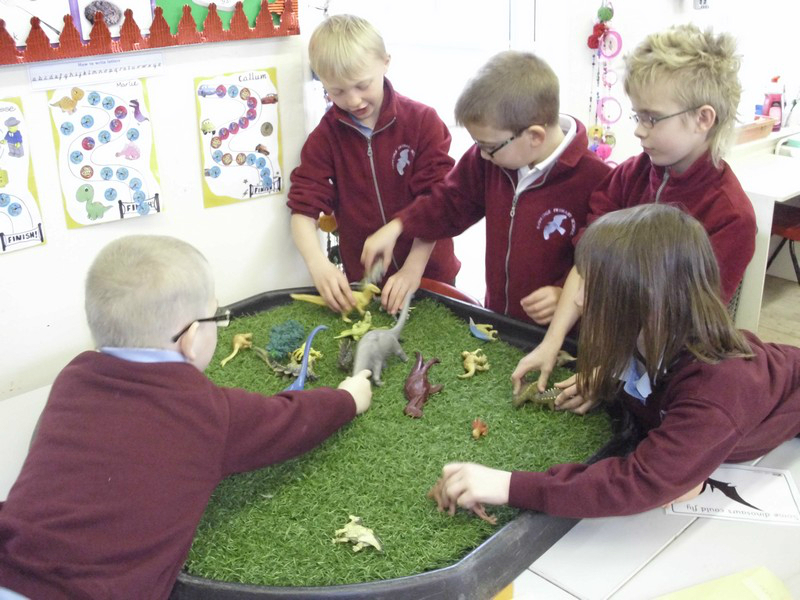 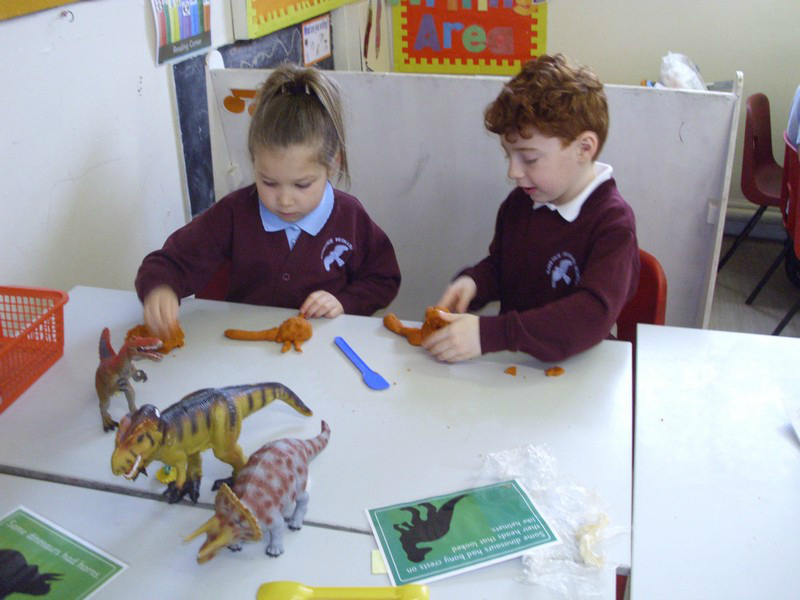 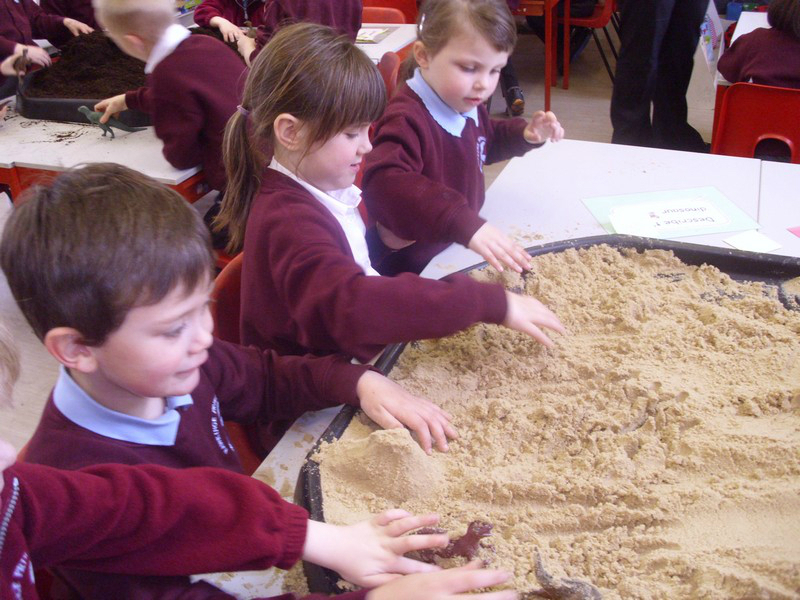 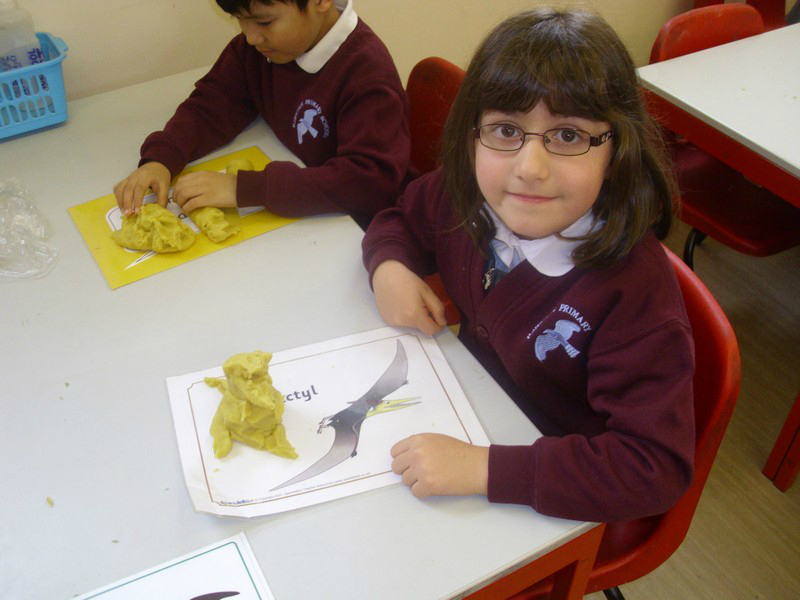 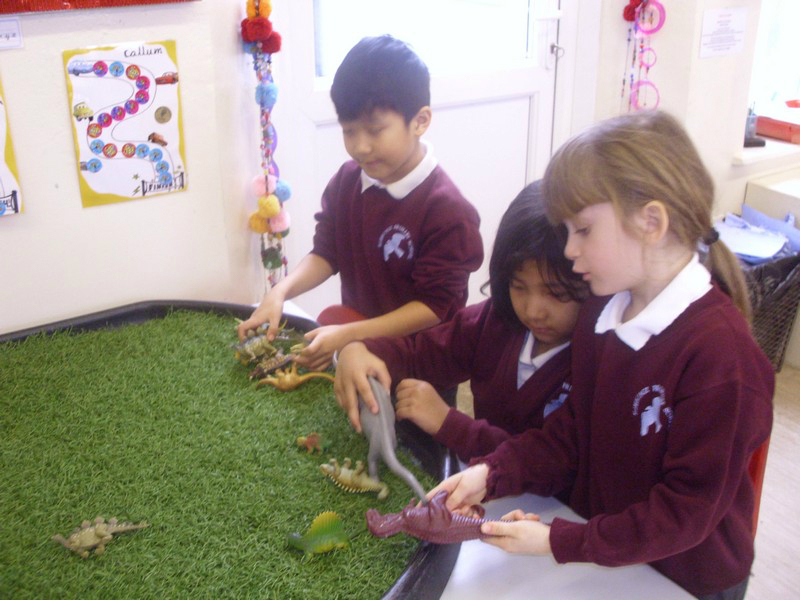 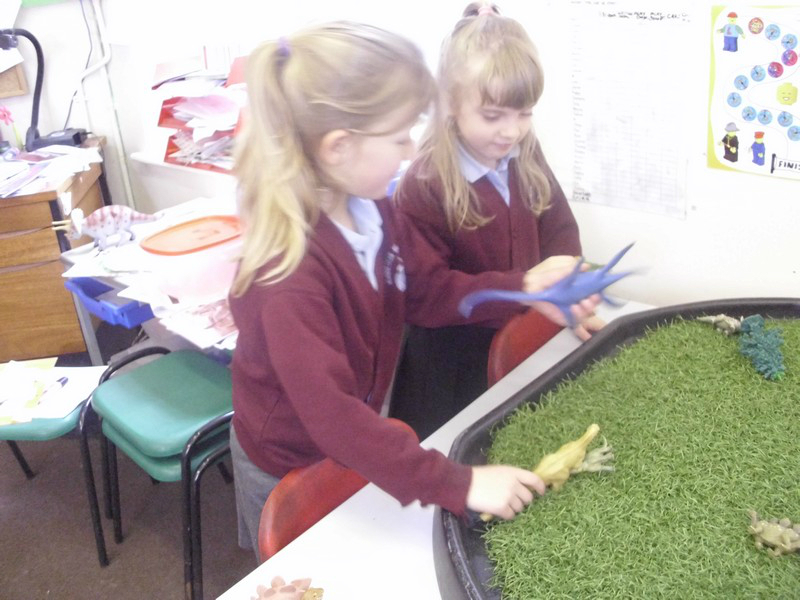 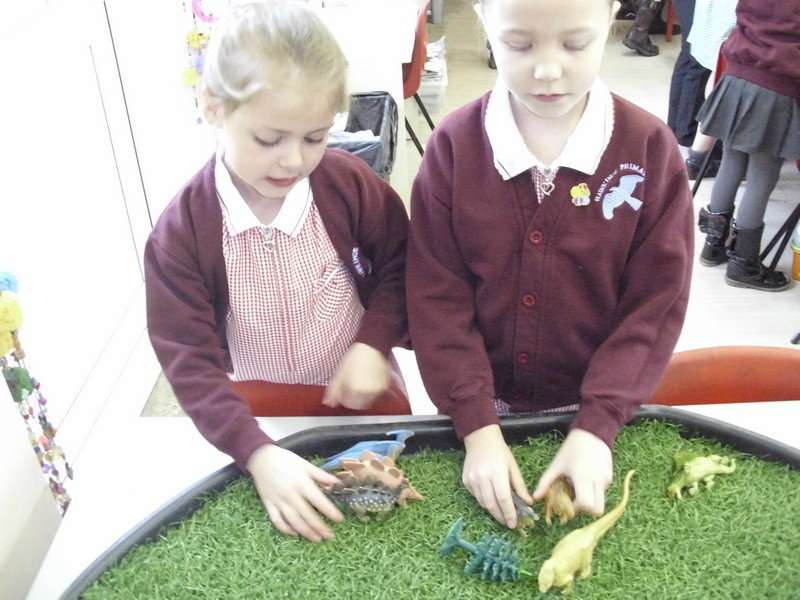 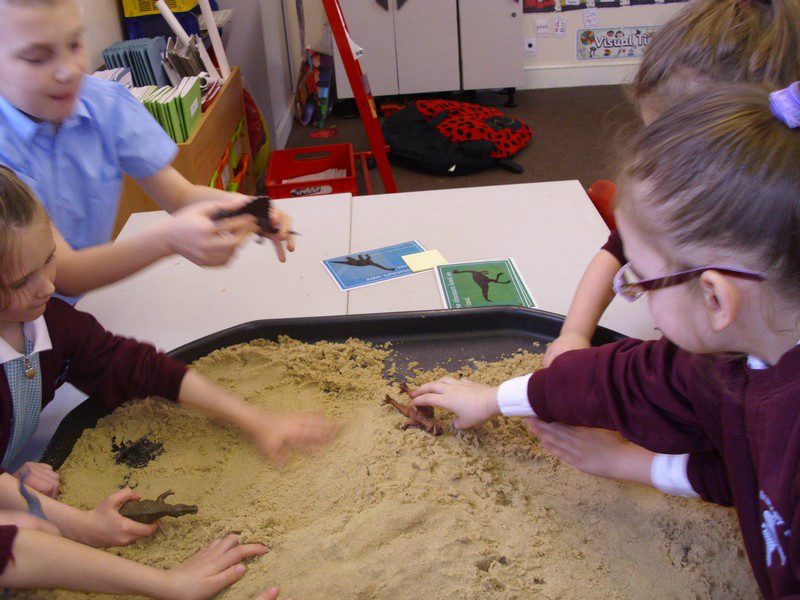 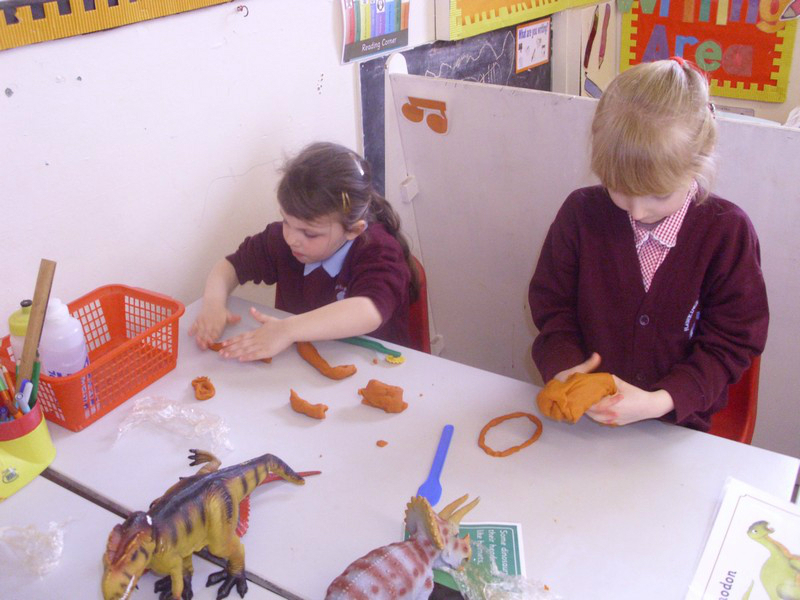 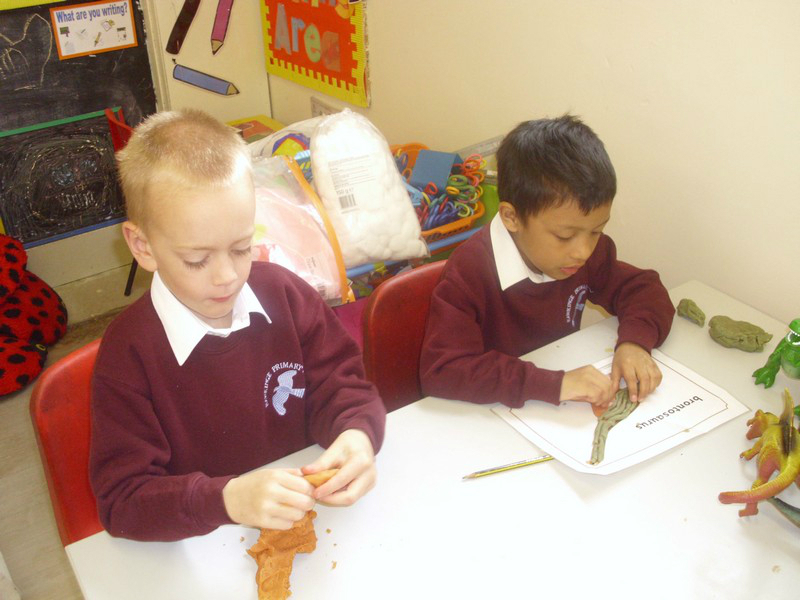 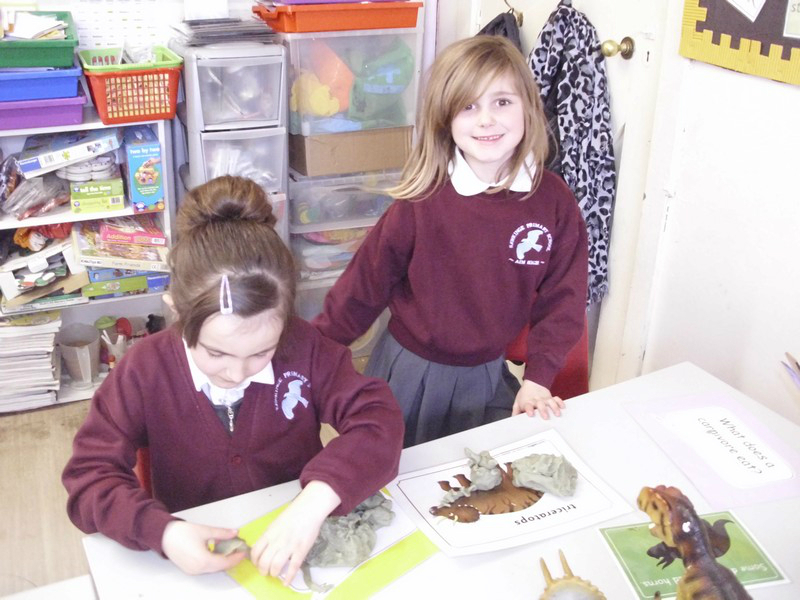 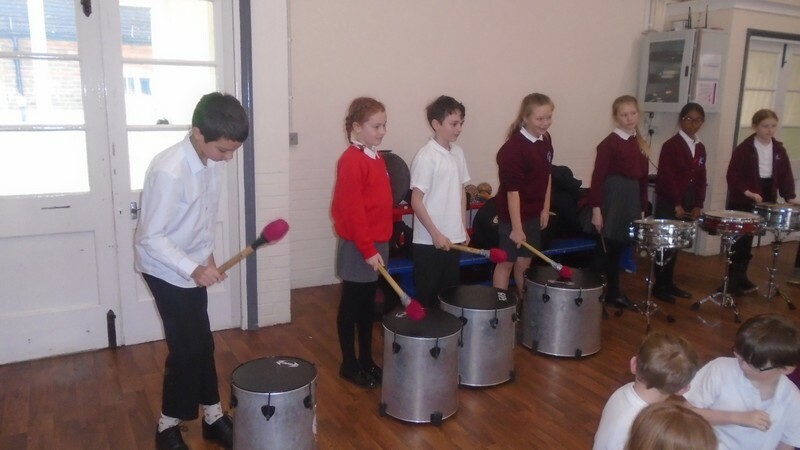 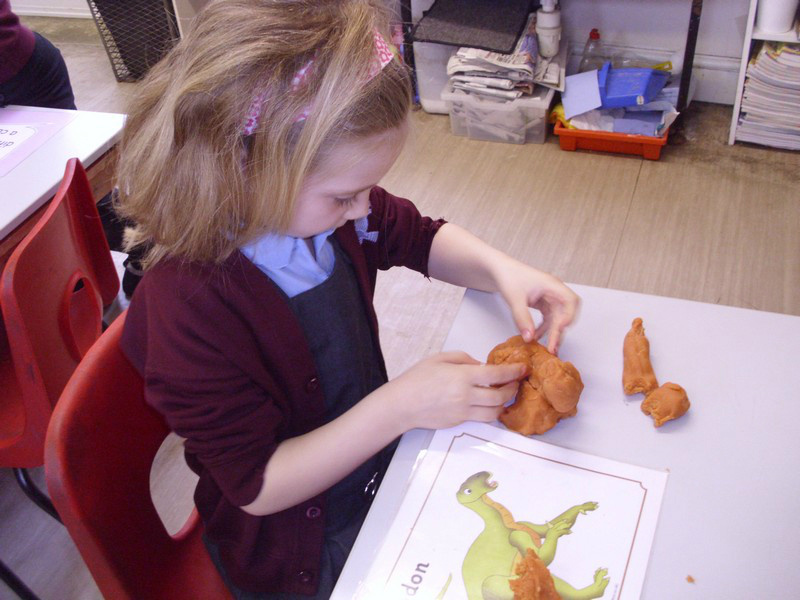 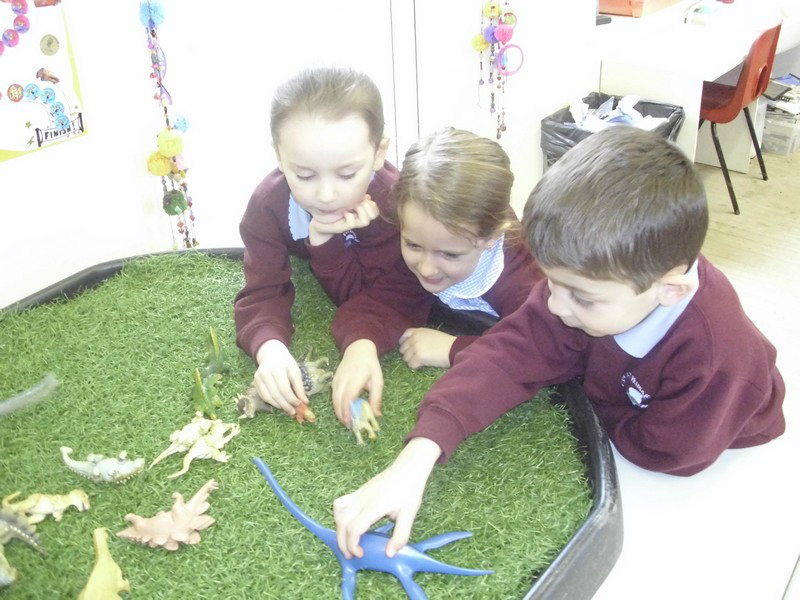 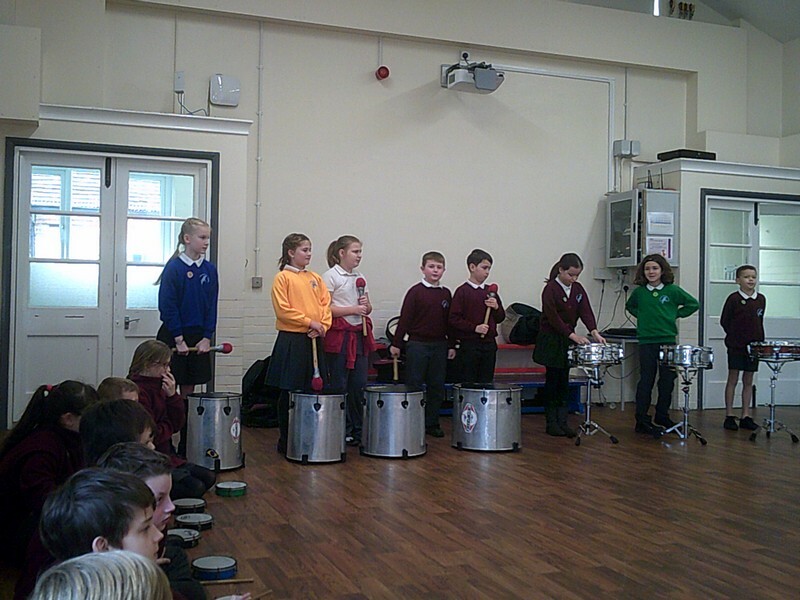 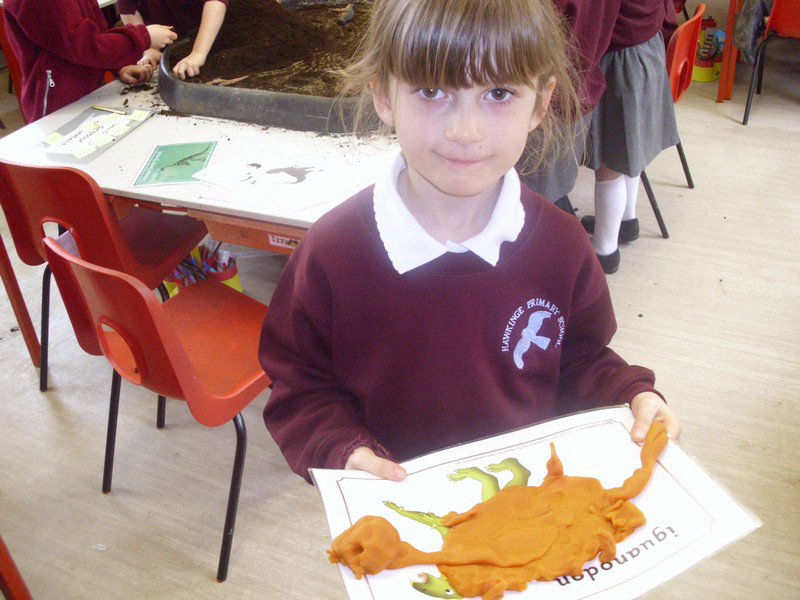 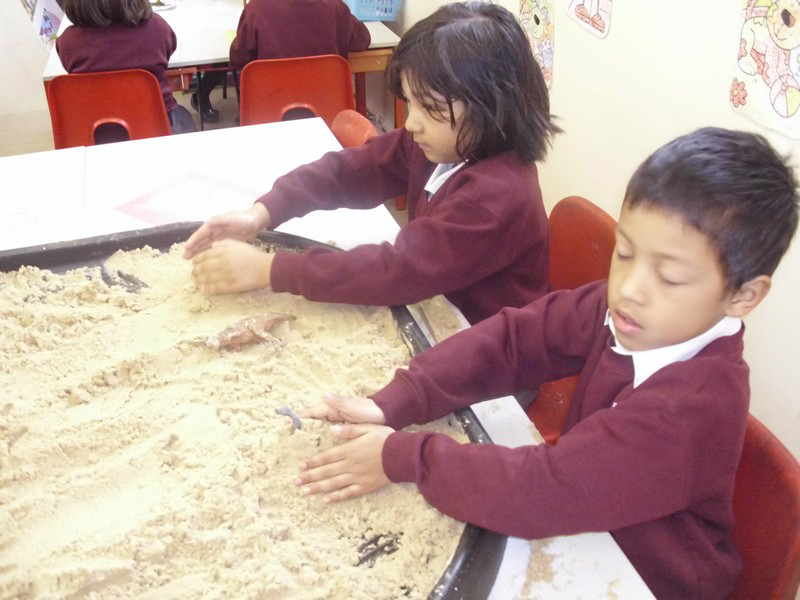 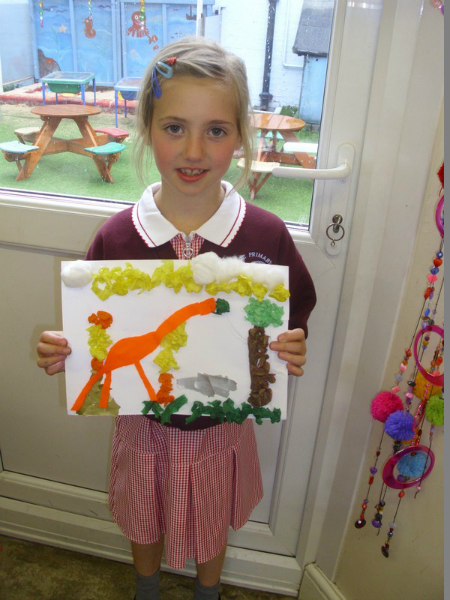 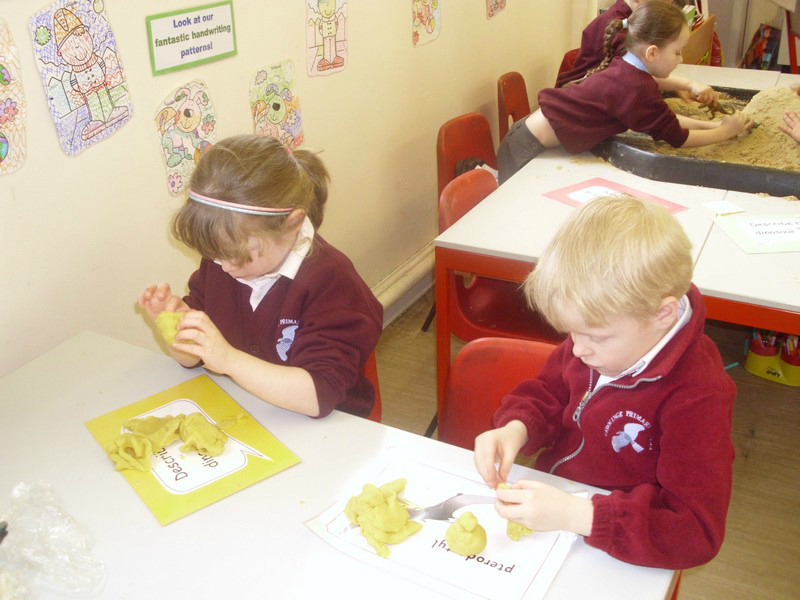 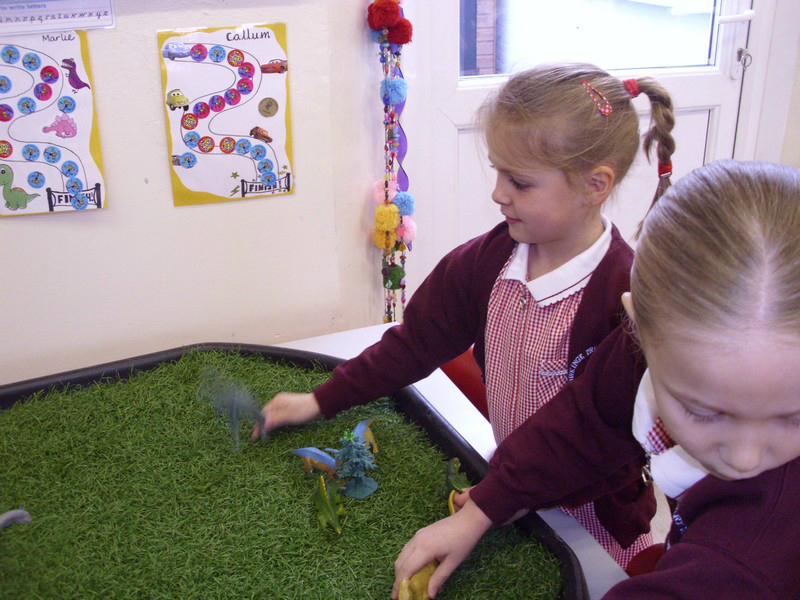 Year 1 and 2 children launch their new topic ‘Dinosaur Stomp’.